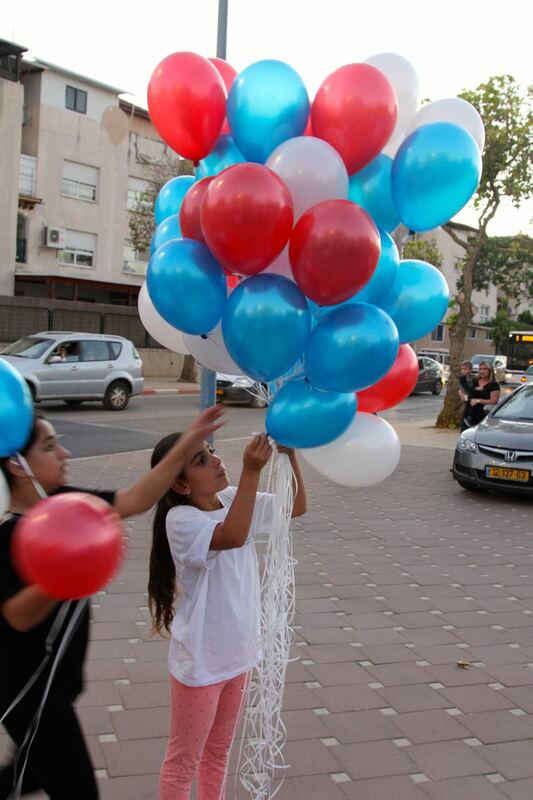 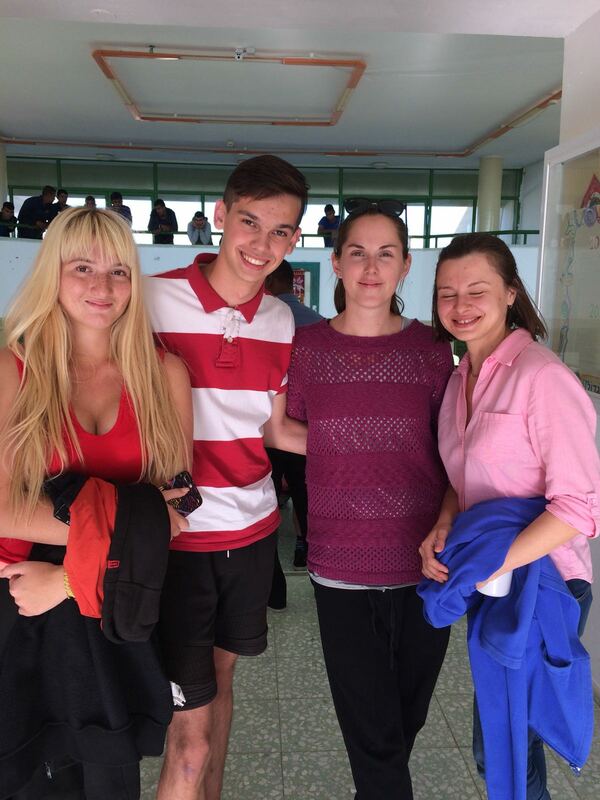 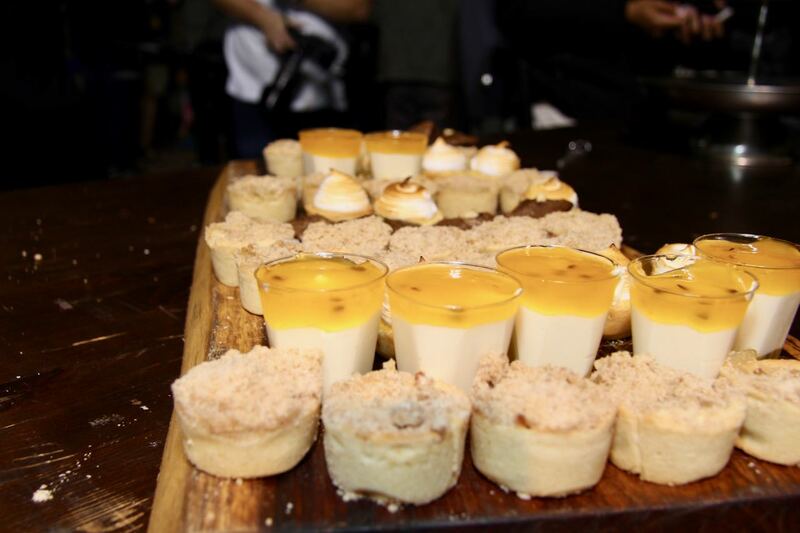 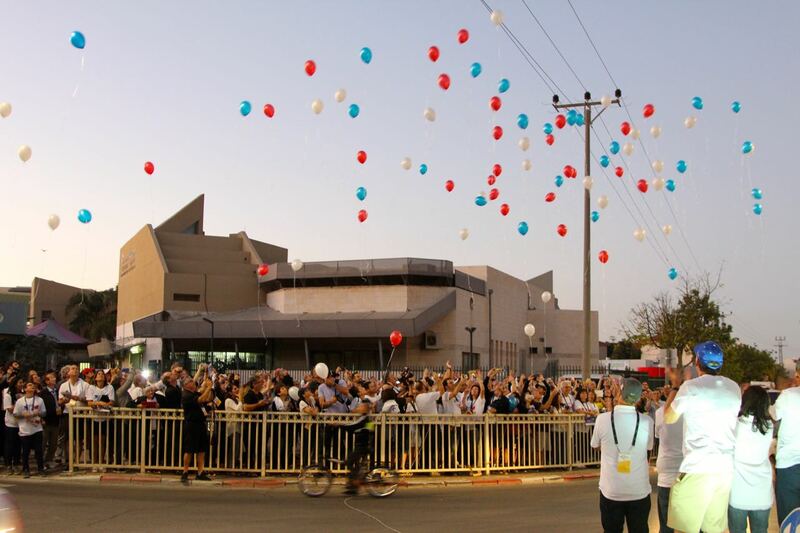 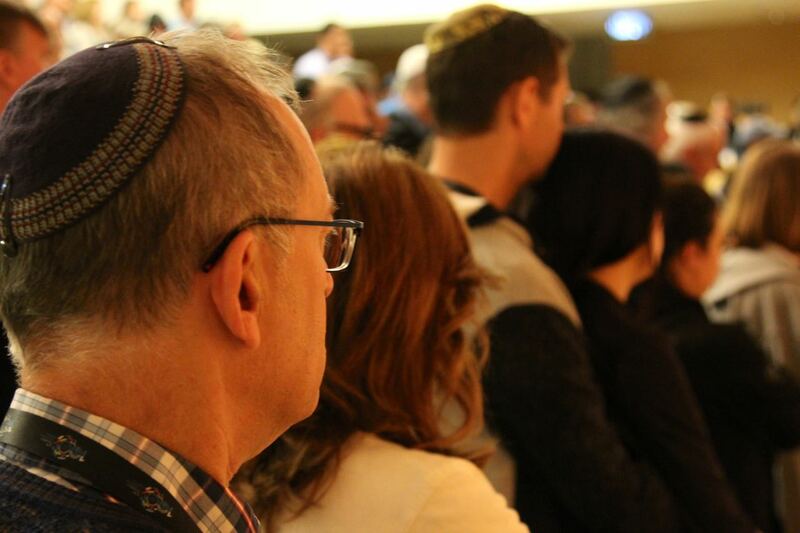 350 of us travelled to our homeland so that we may celebrate the past, present and the future. 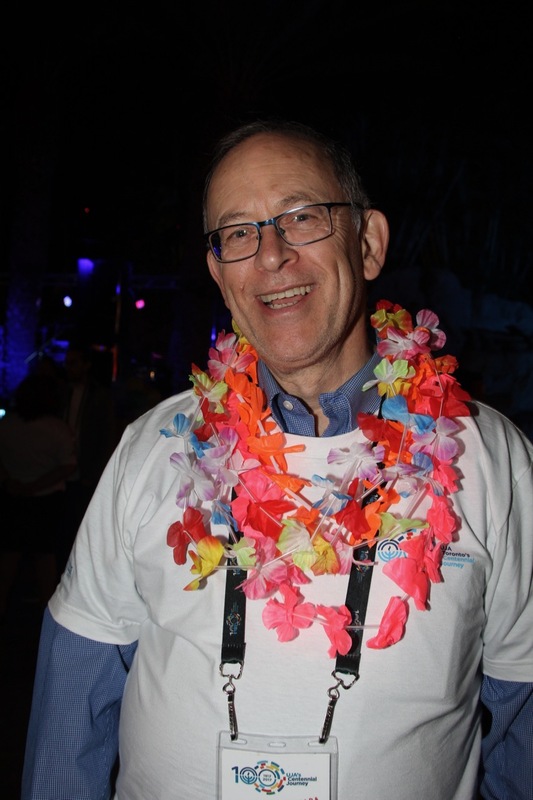 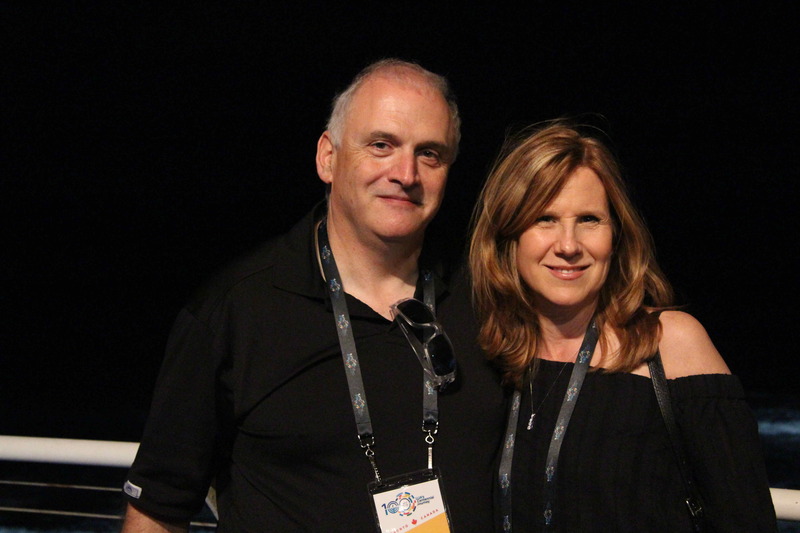 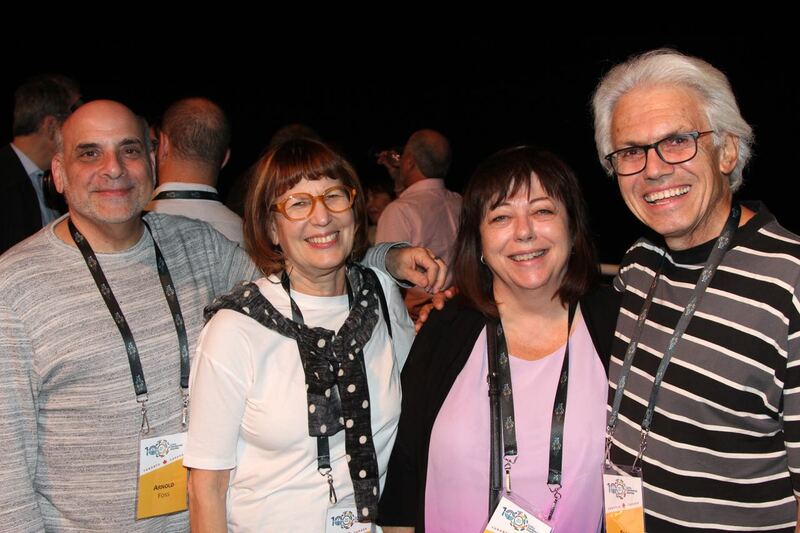 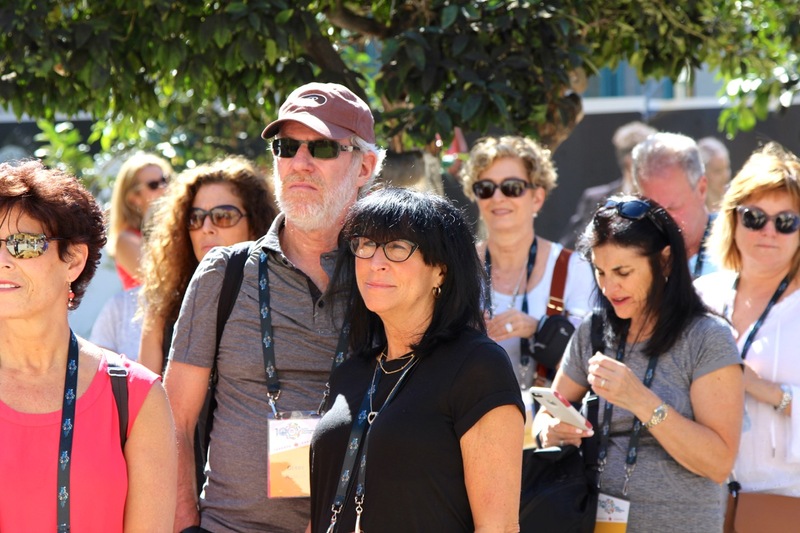 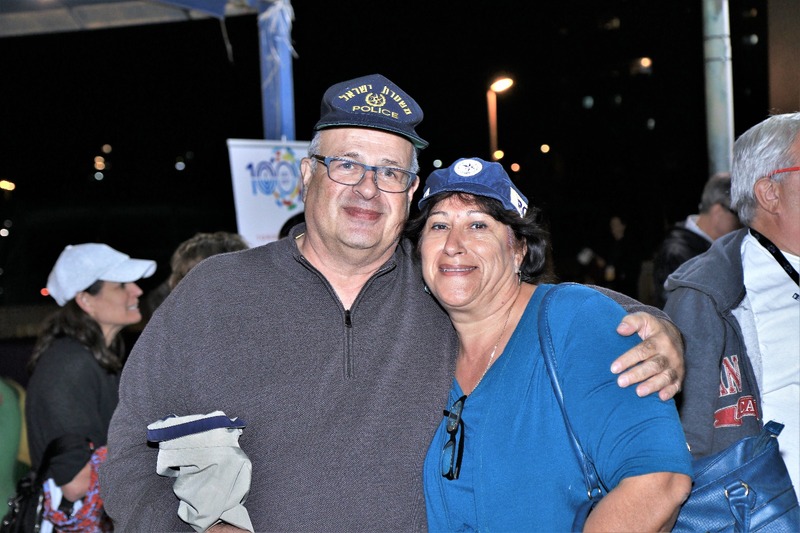 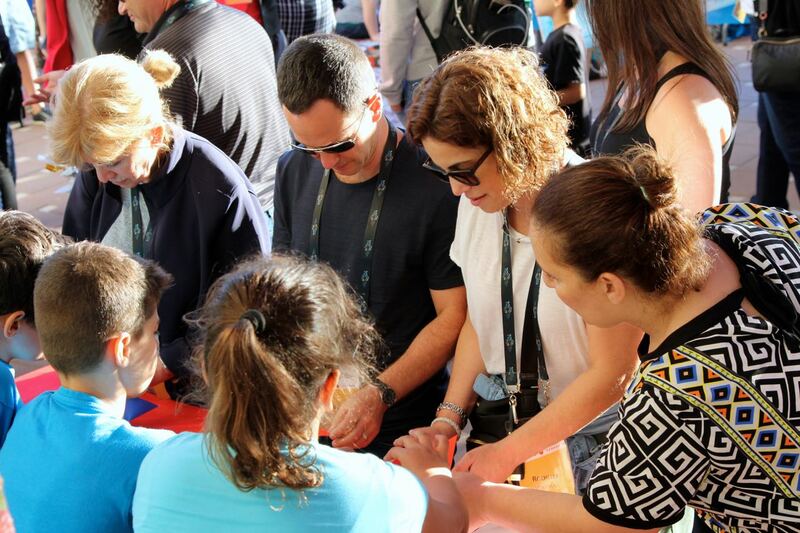 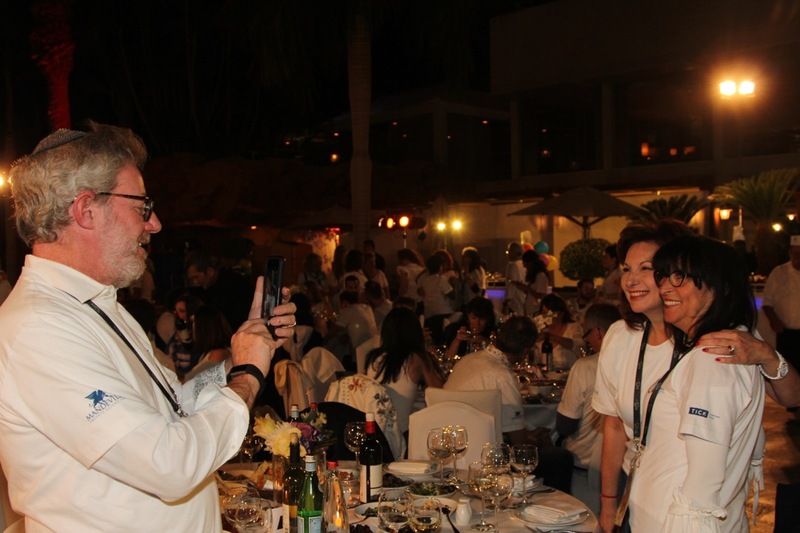 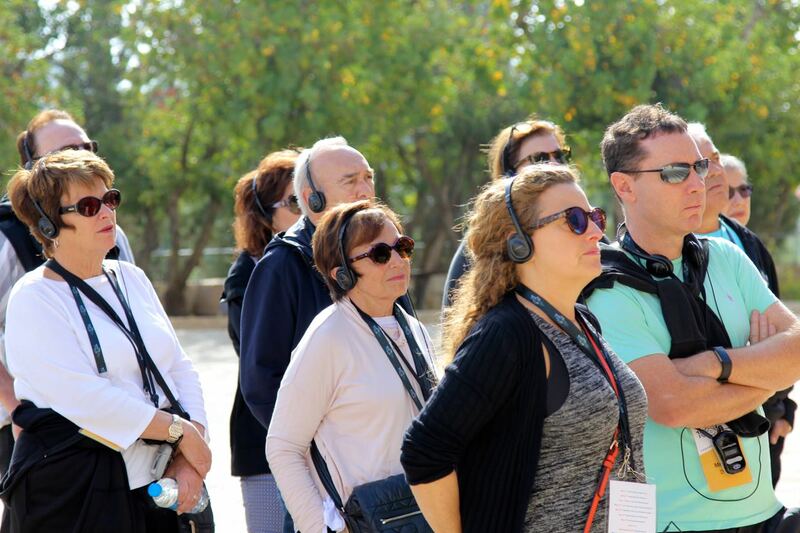 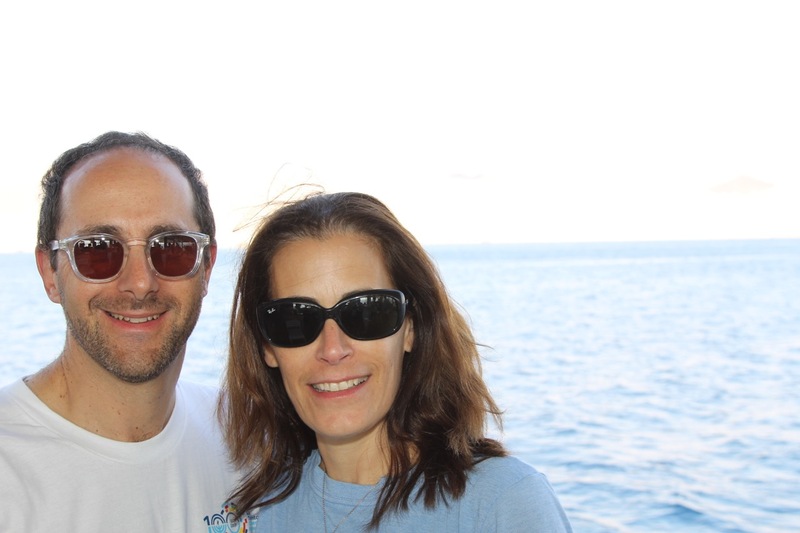 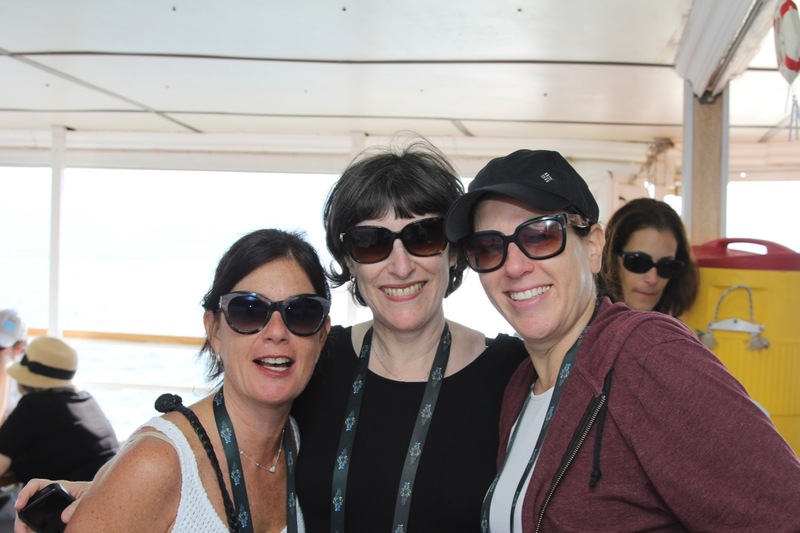 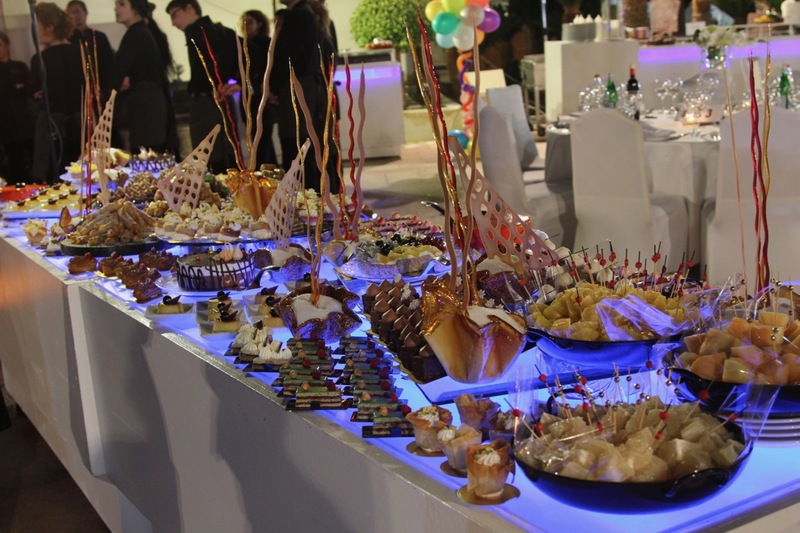 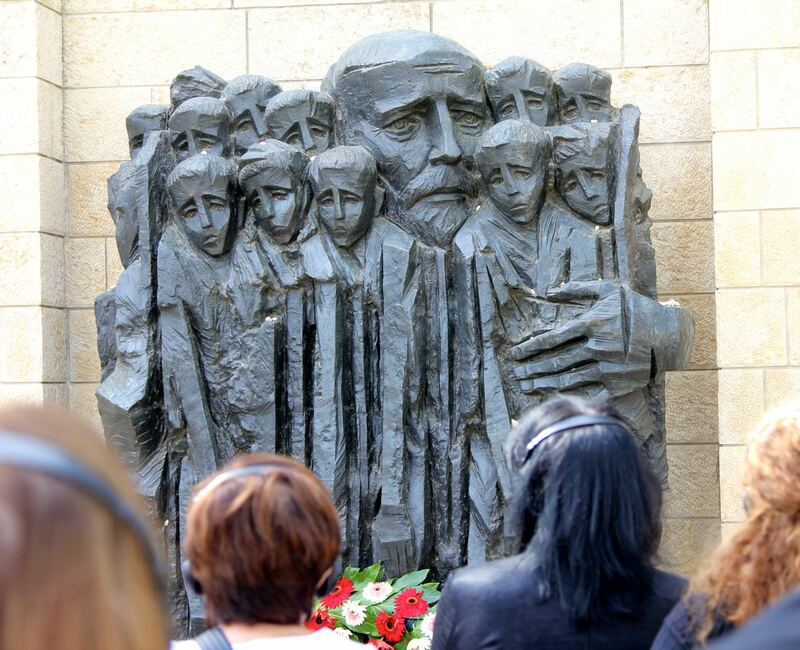 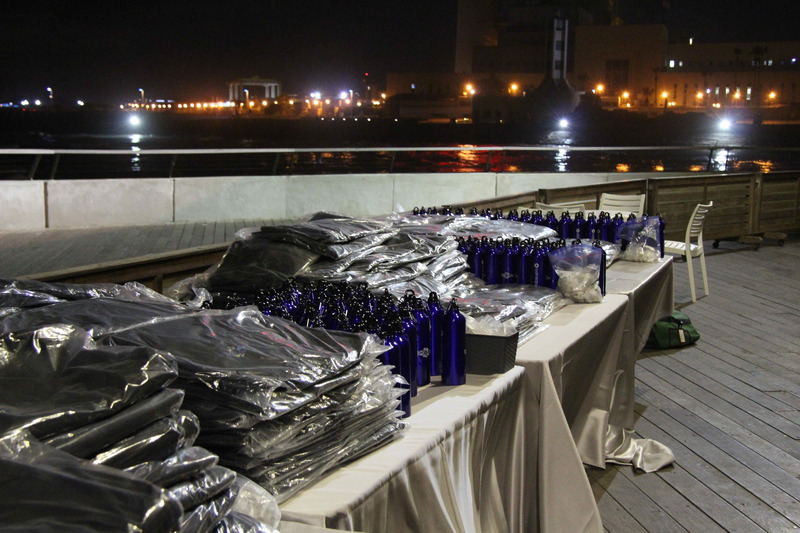 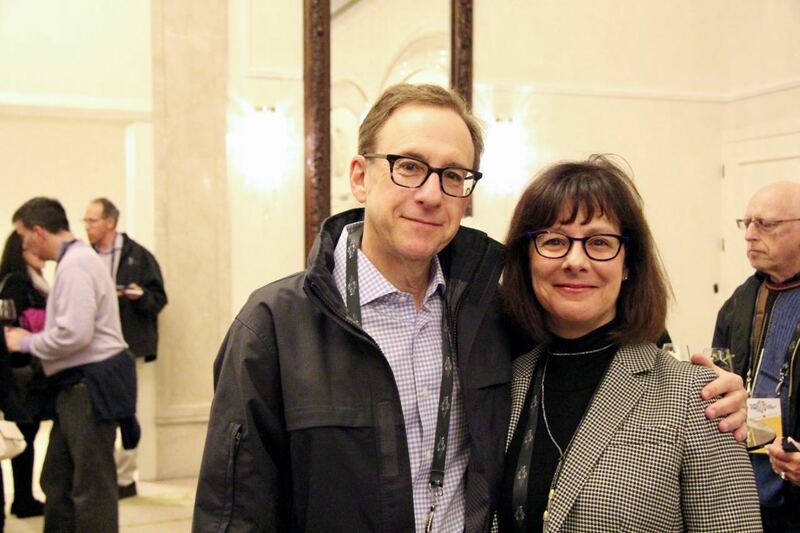 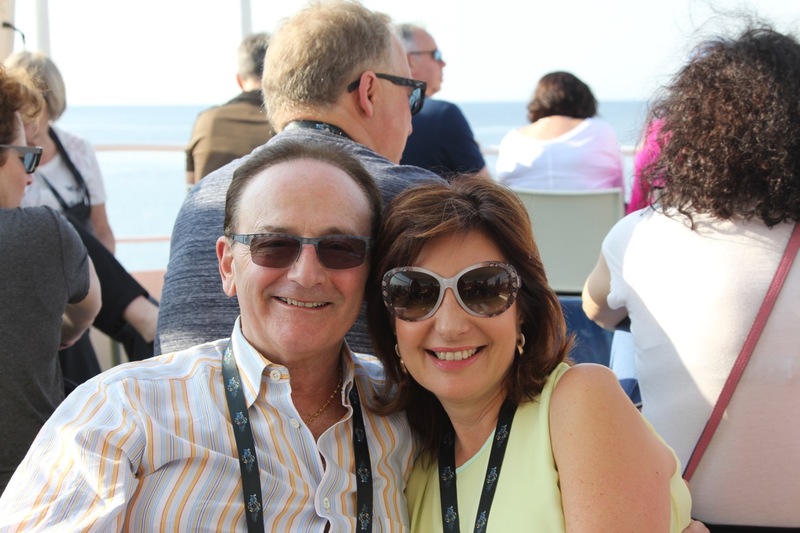 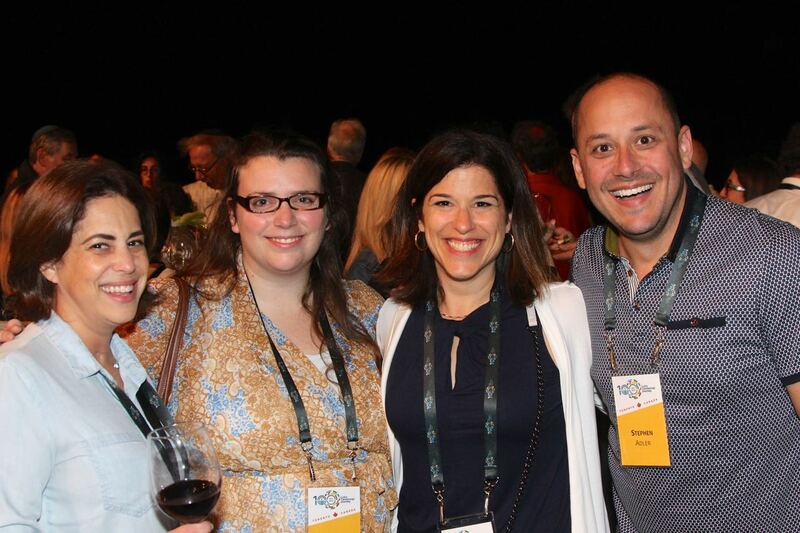 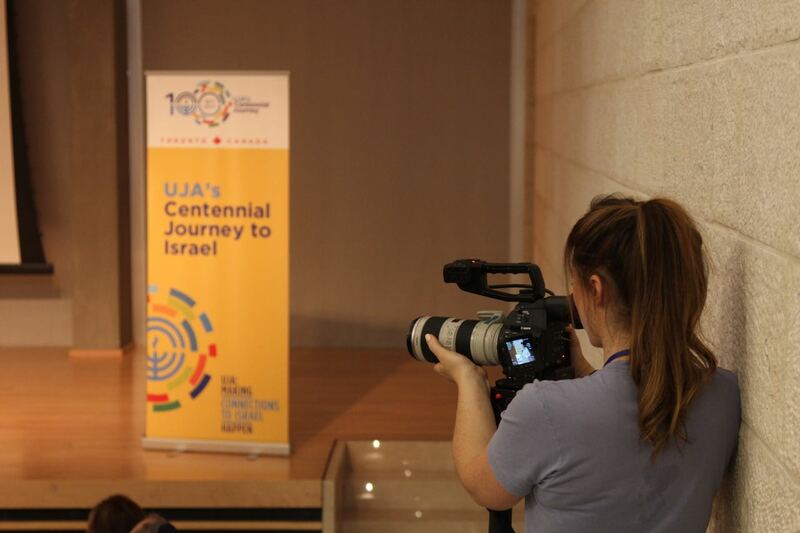 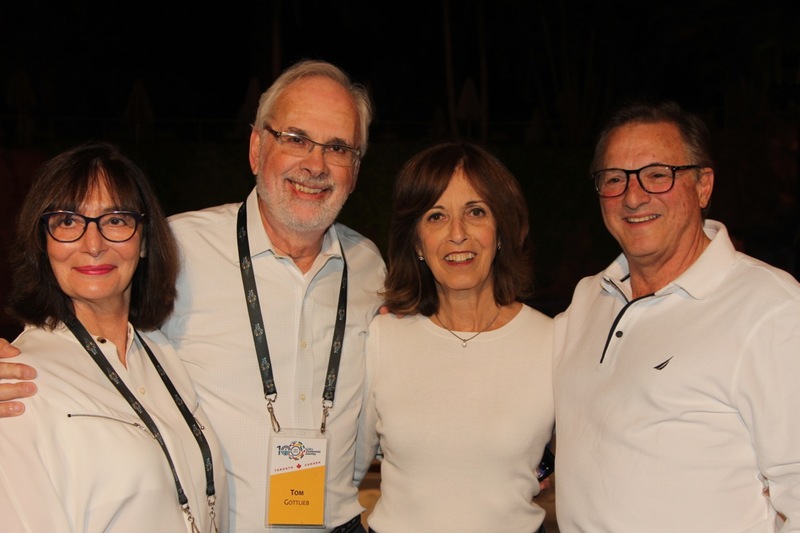 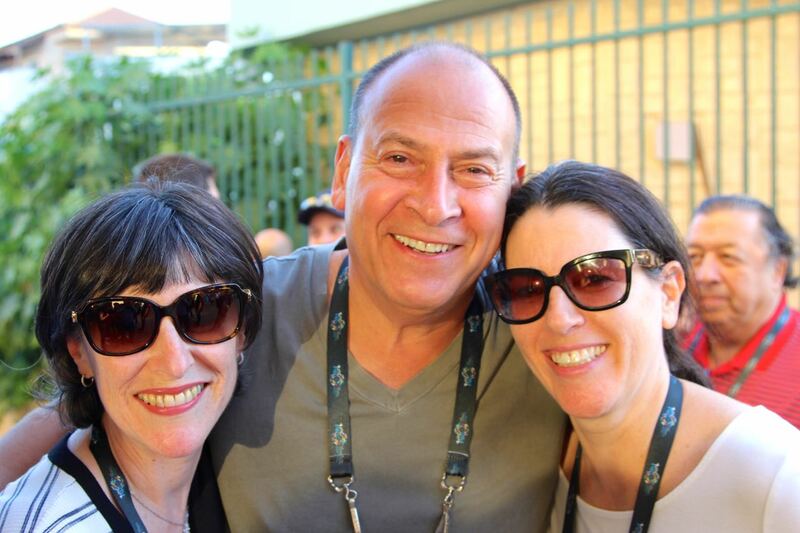 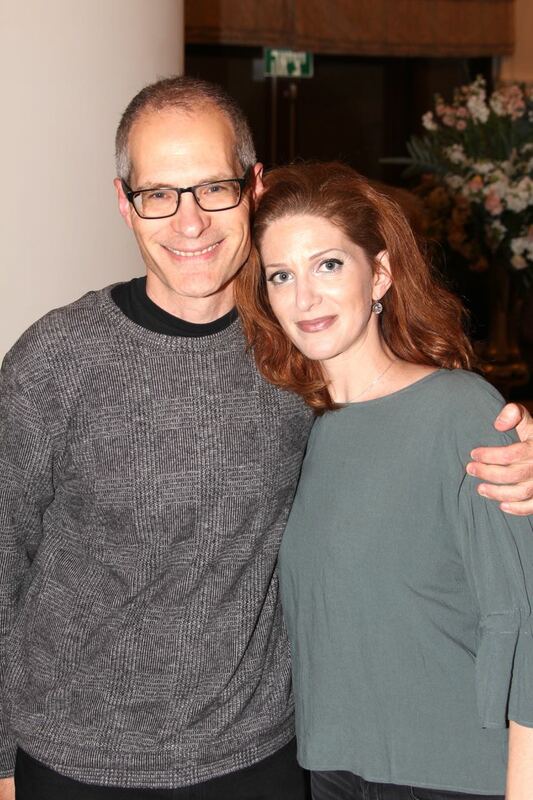 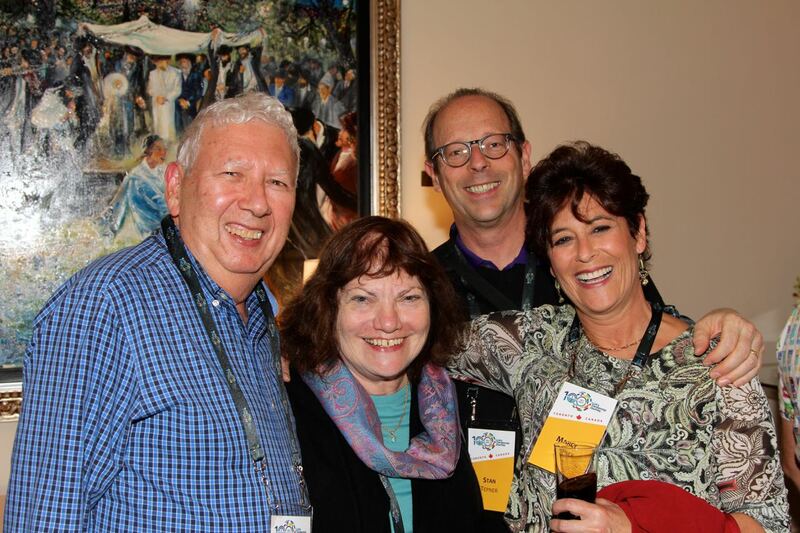 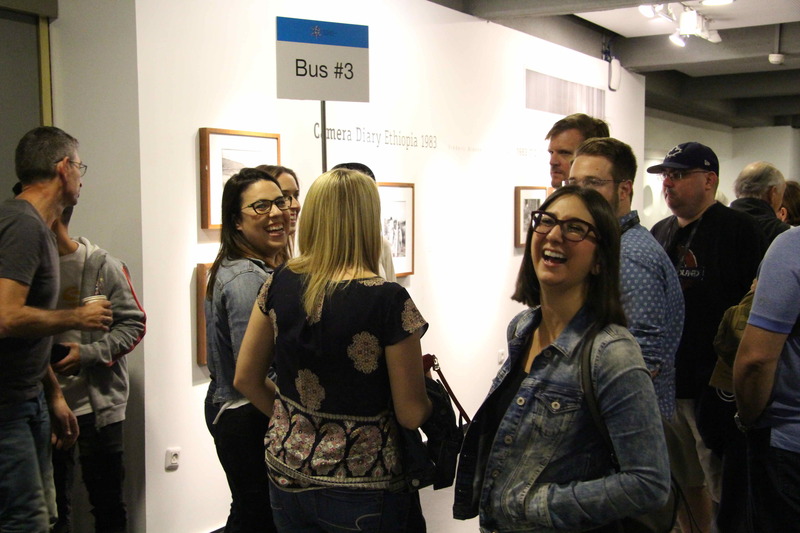 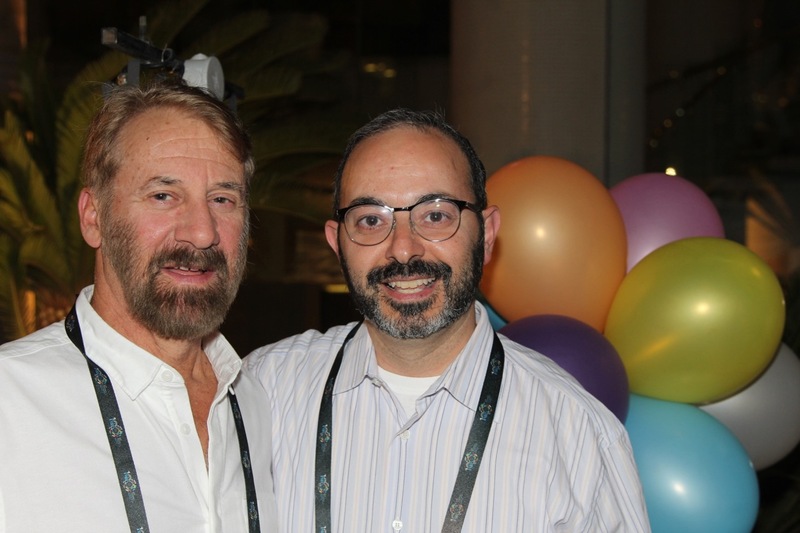 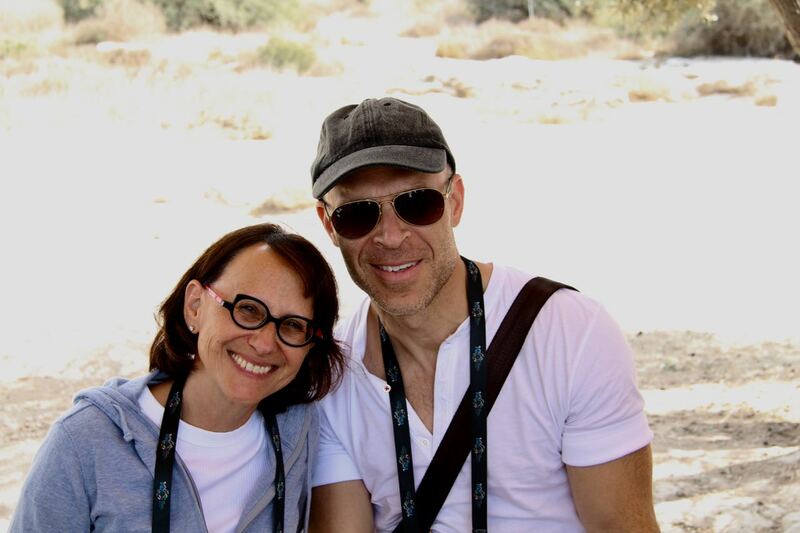 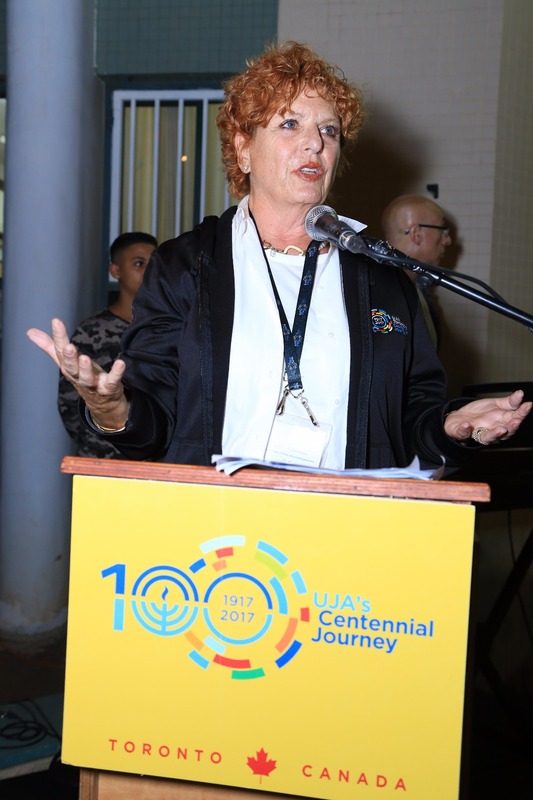 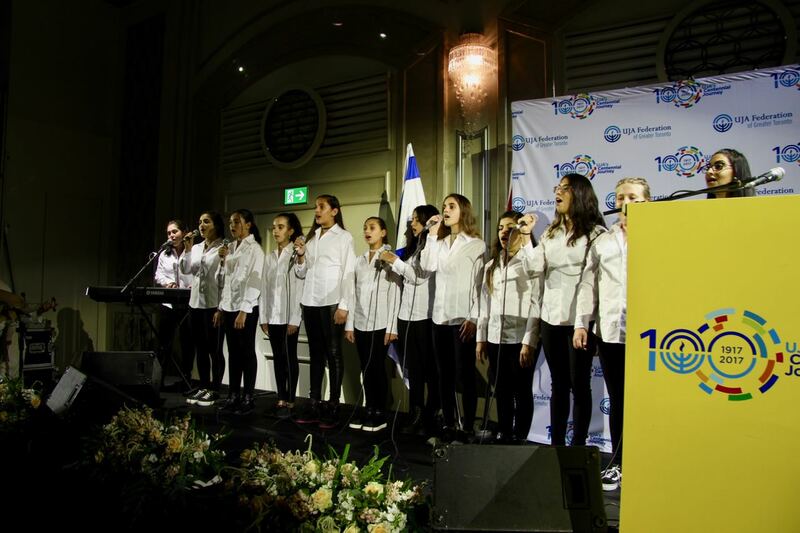 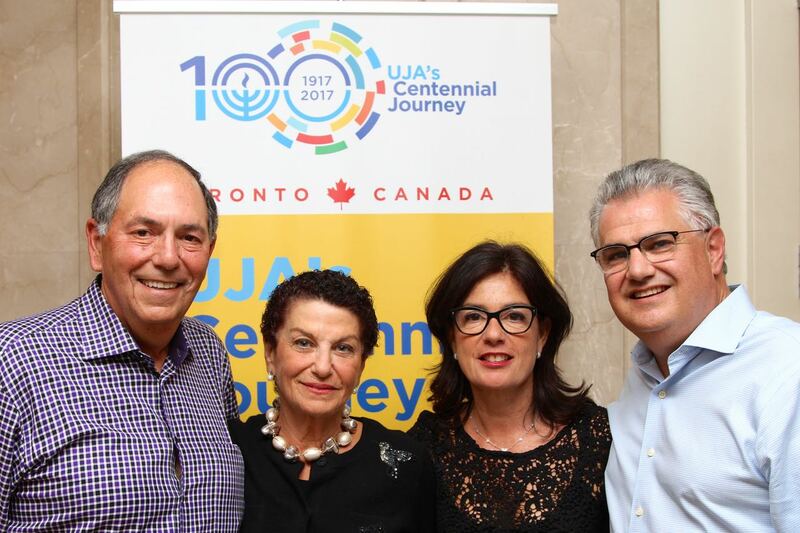 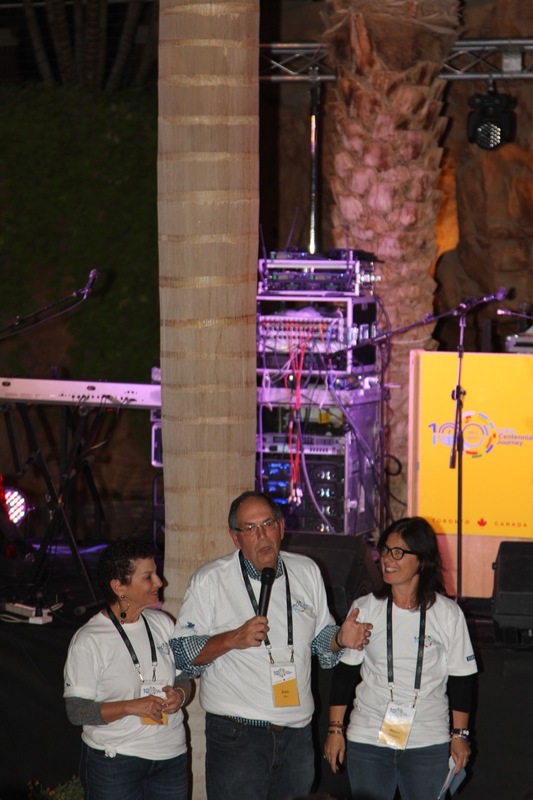 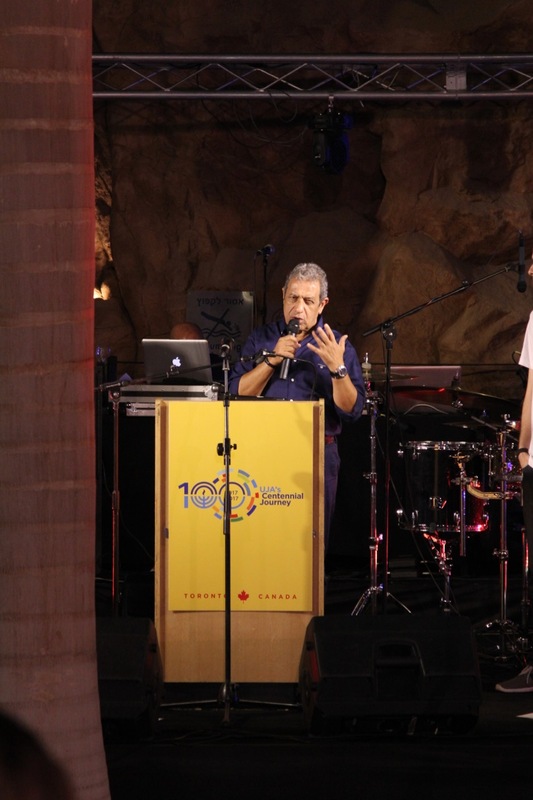 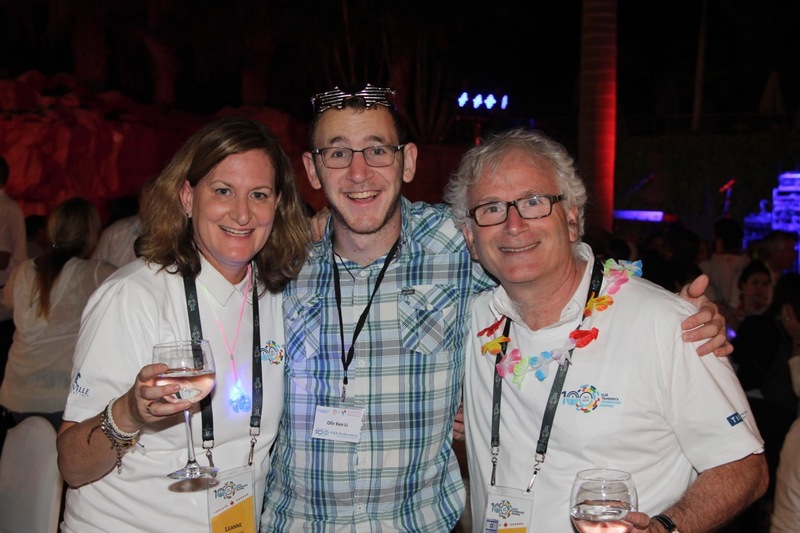 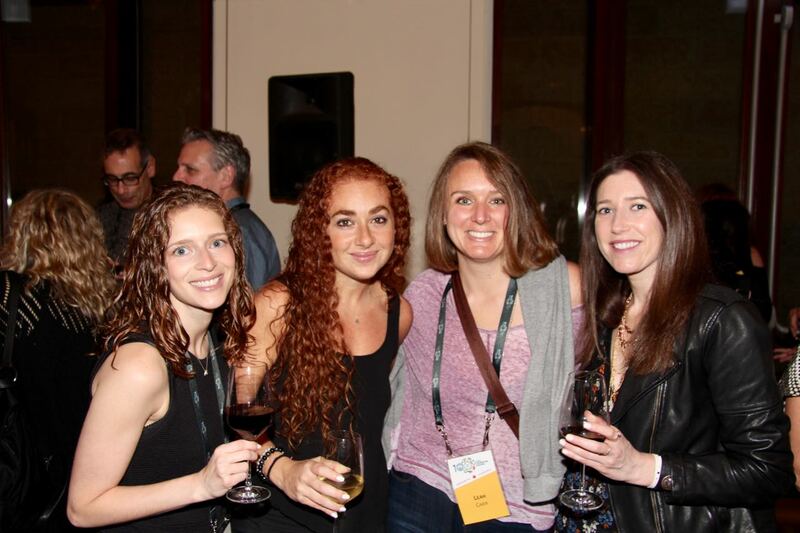 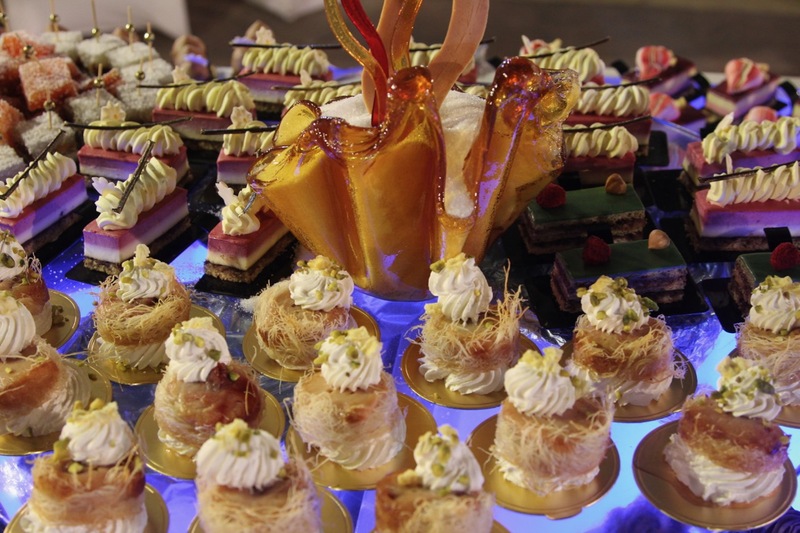 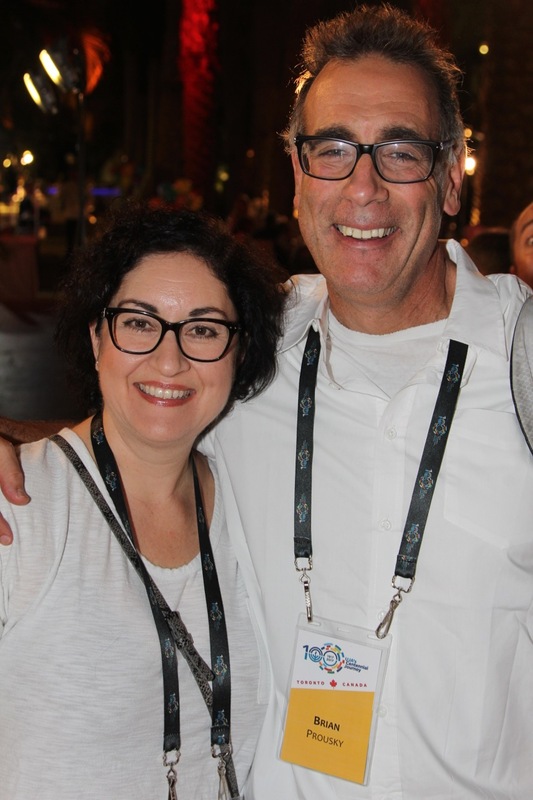 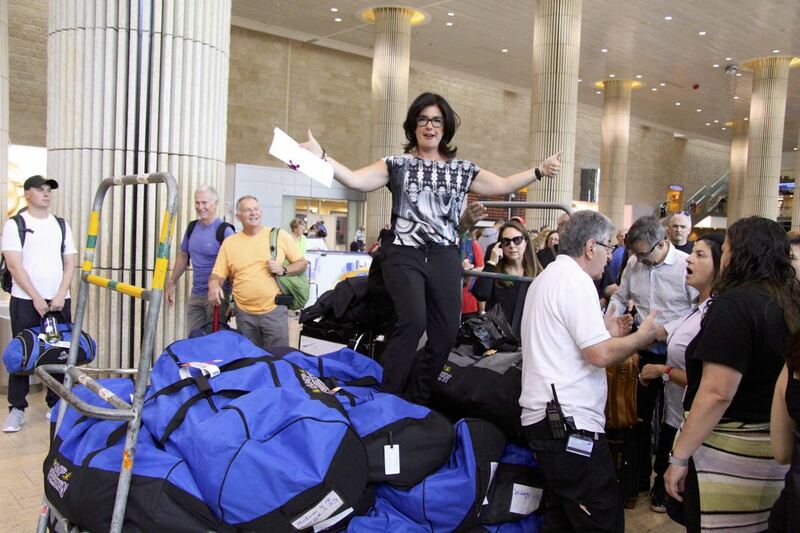 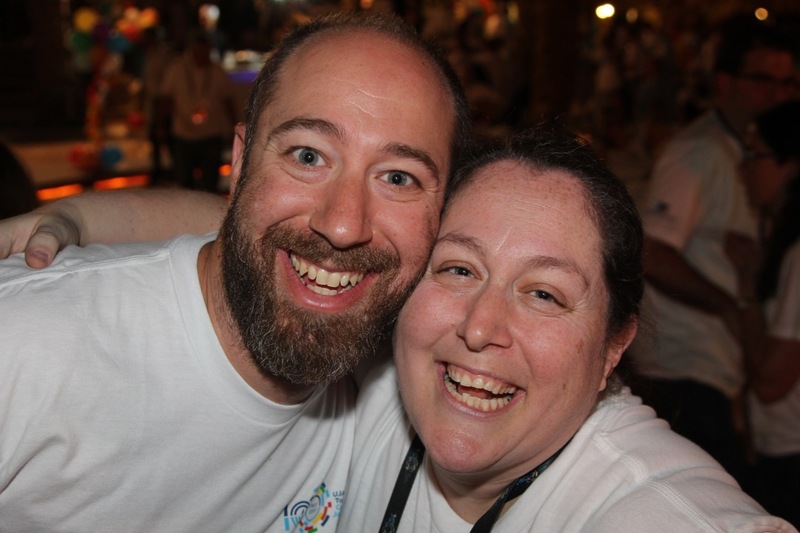 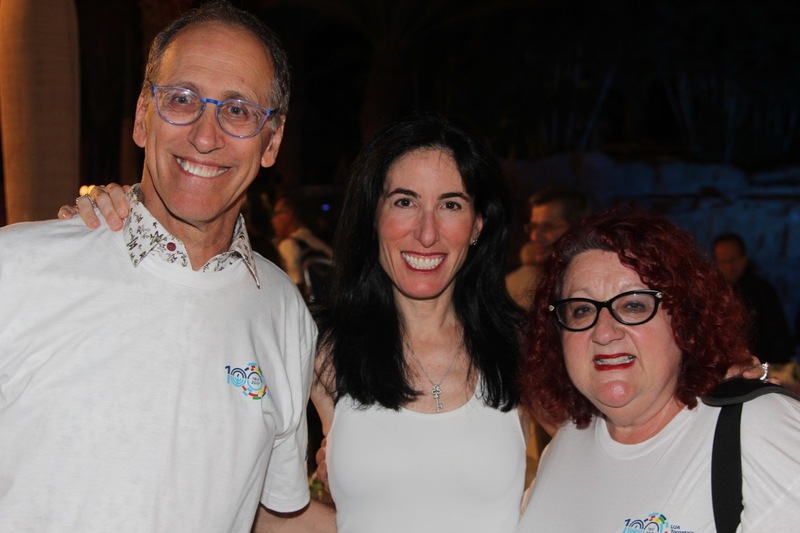 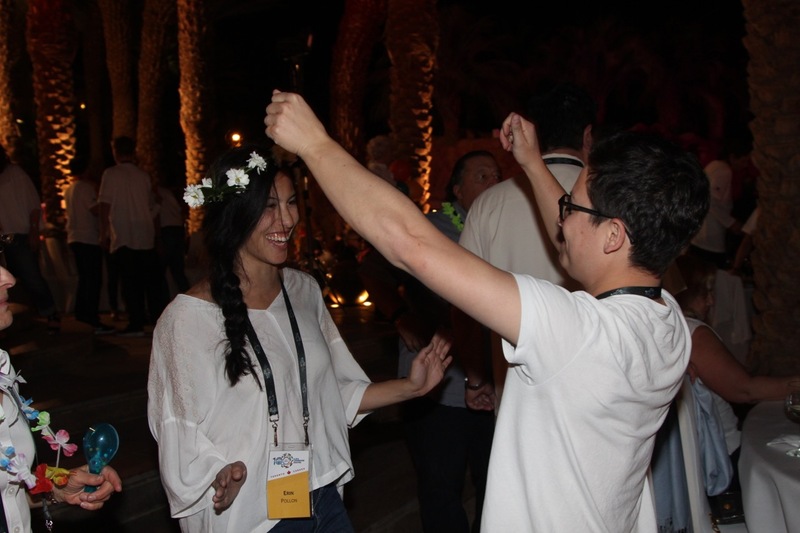 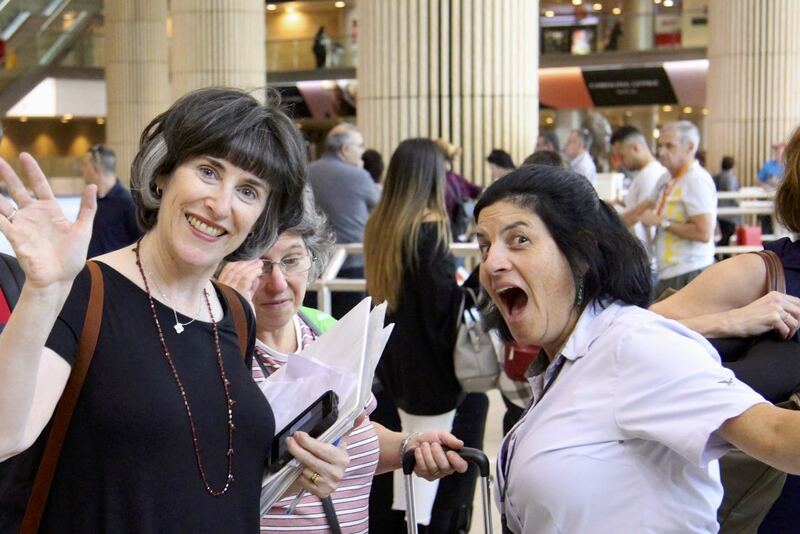 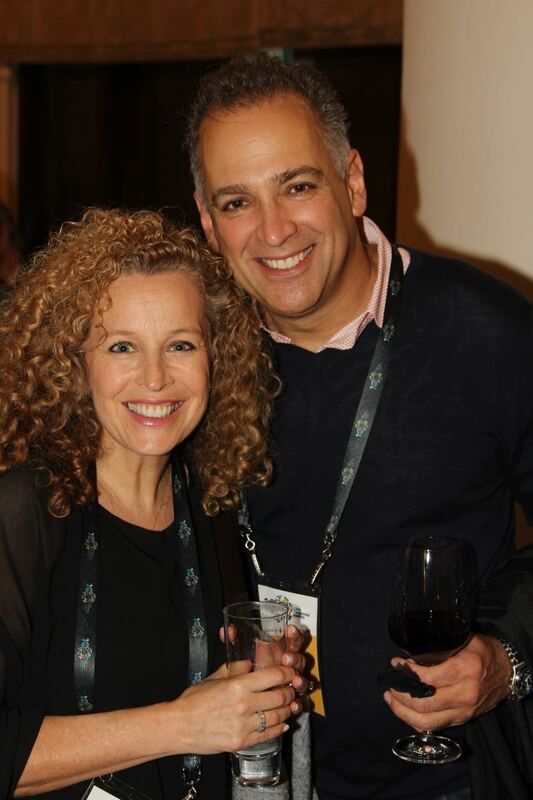 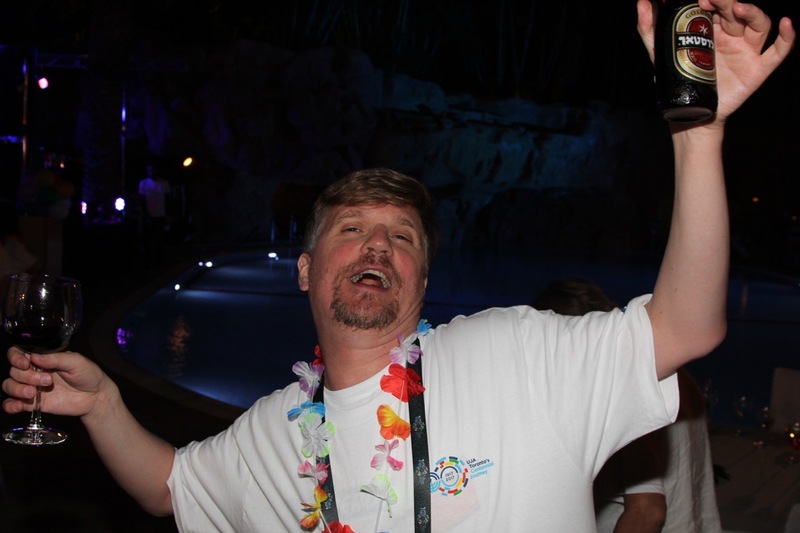 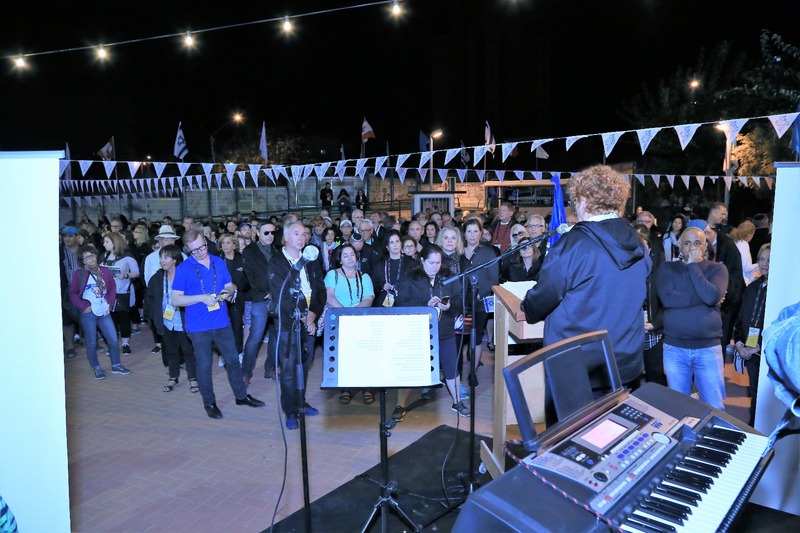 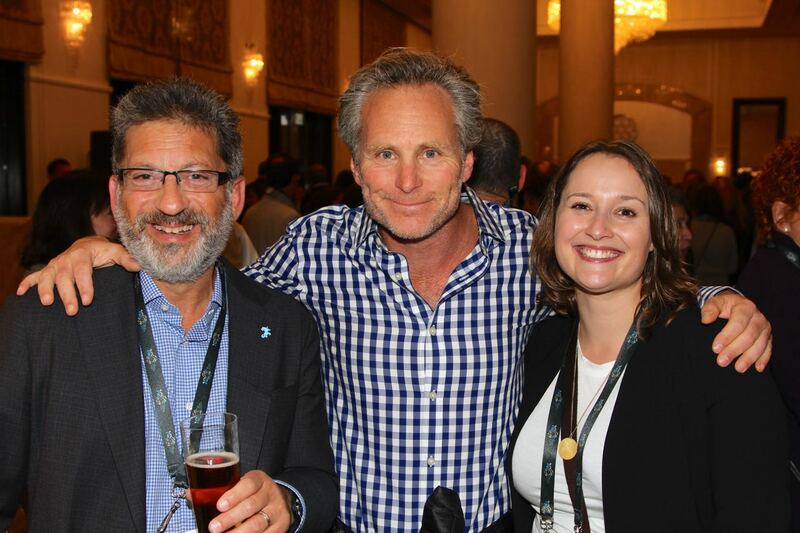 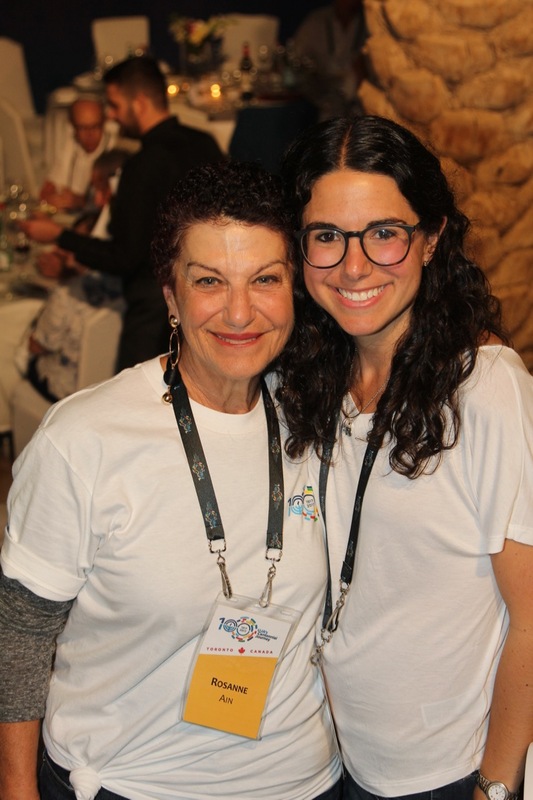 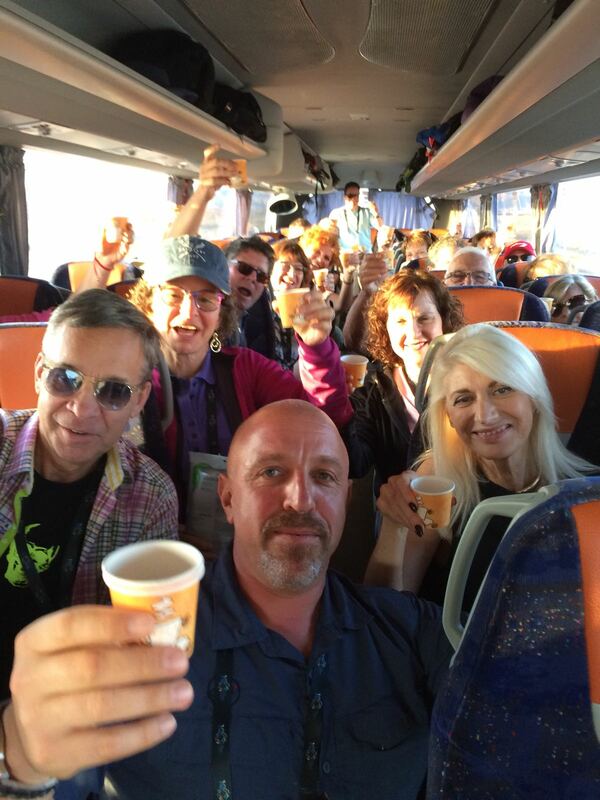 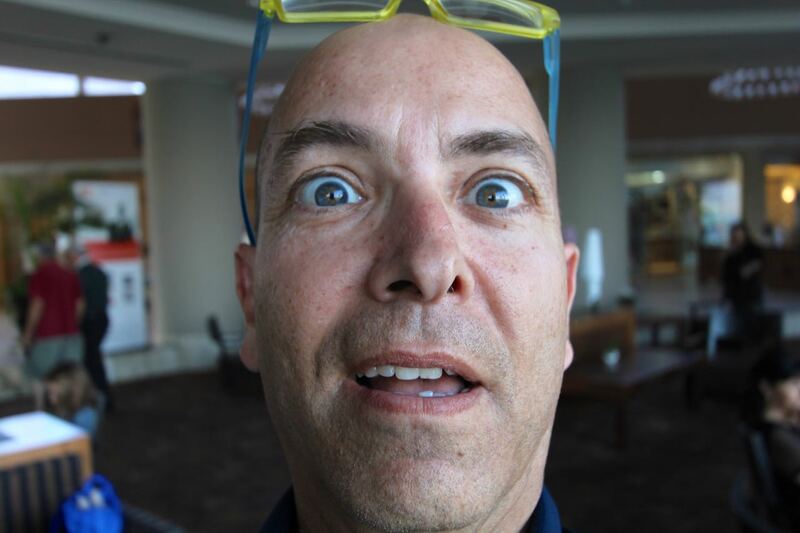 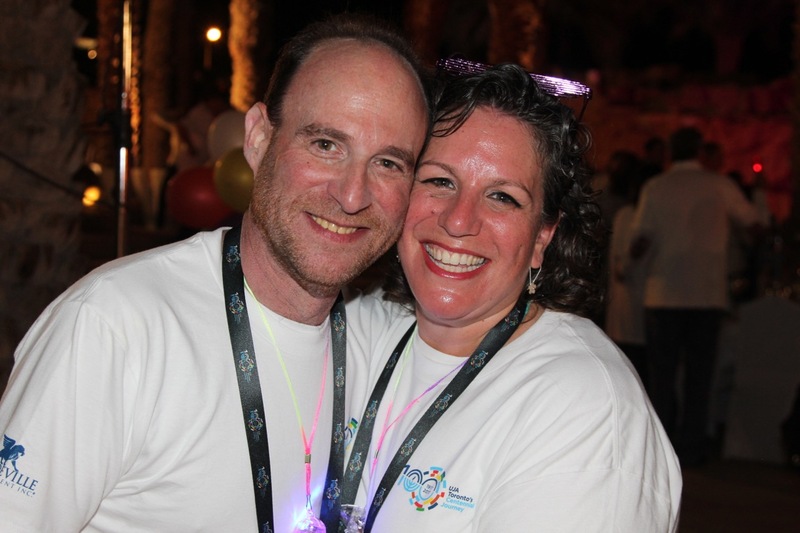 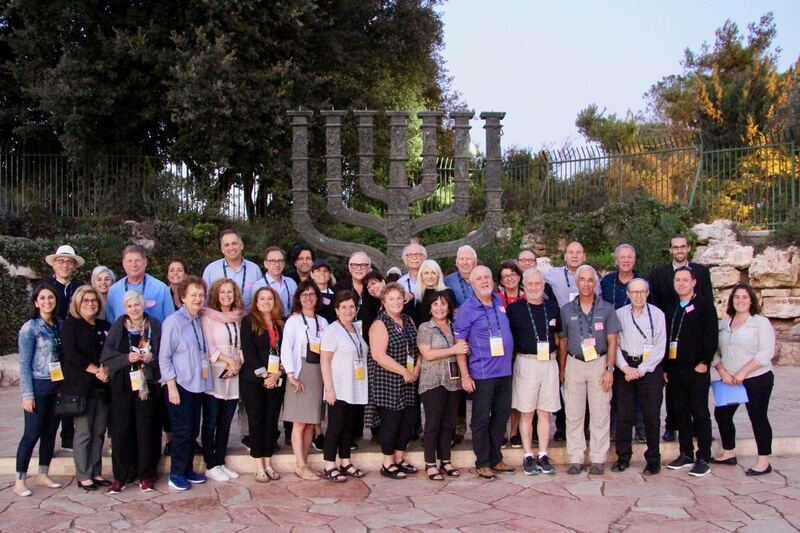 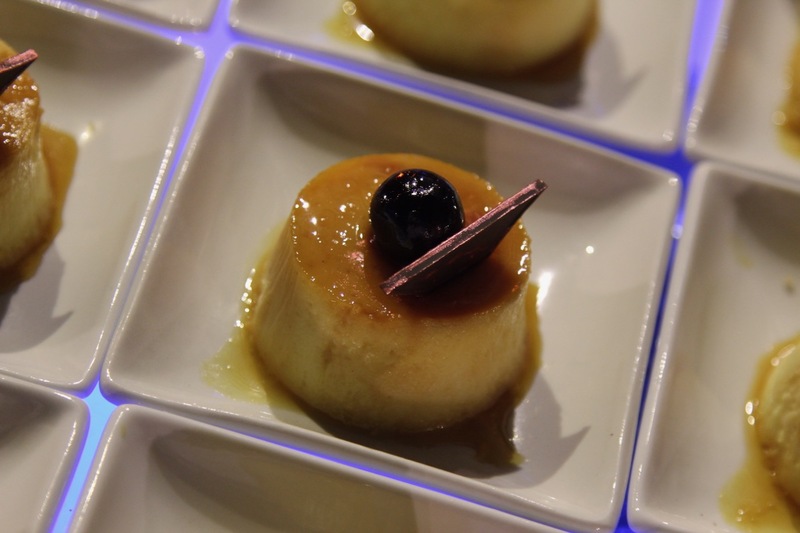 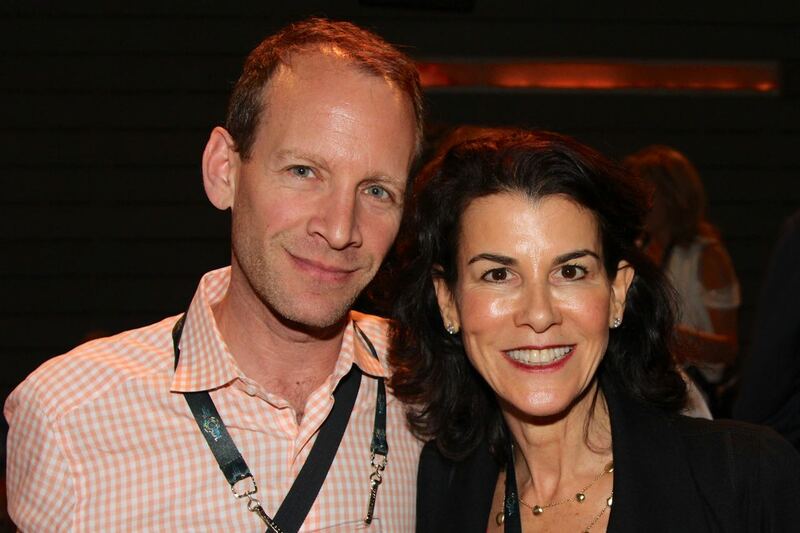 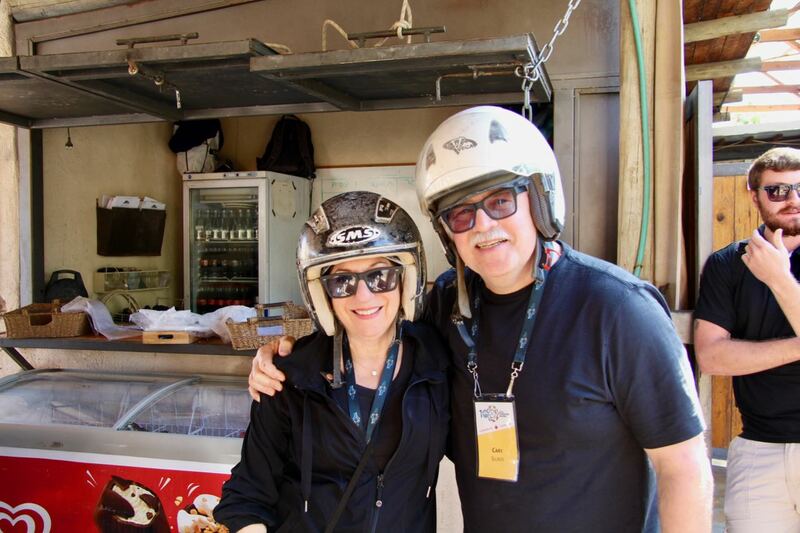 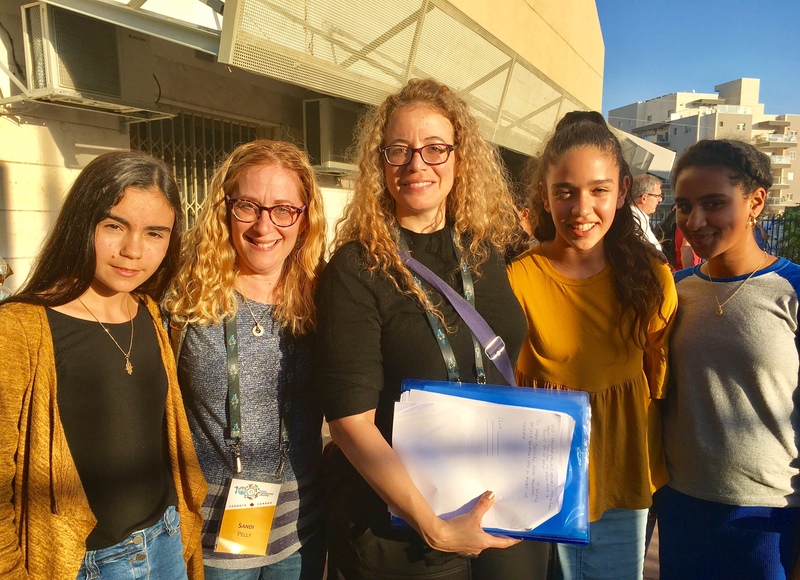 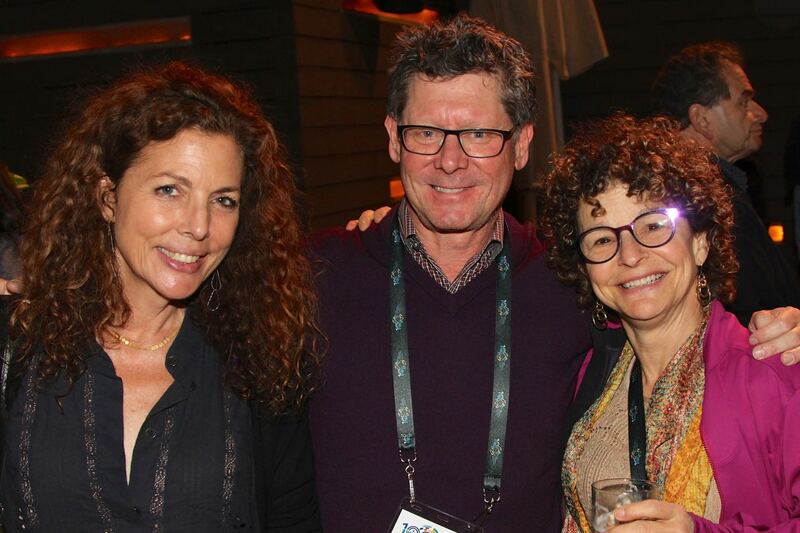 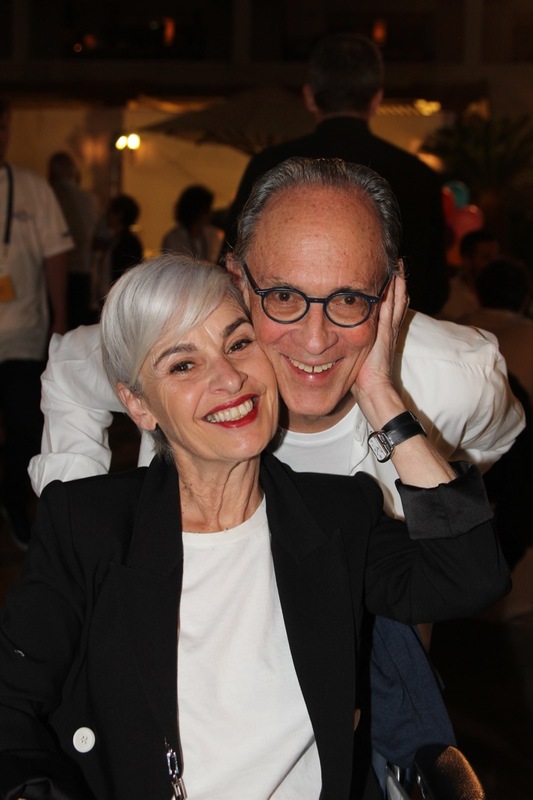 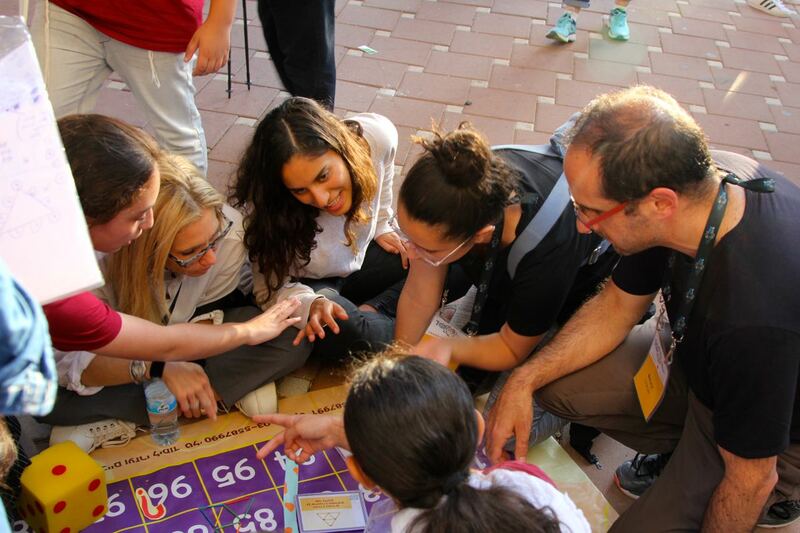 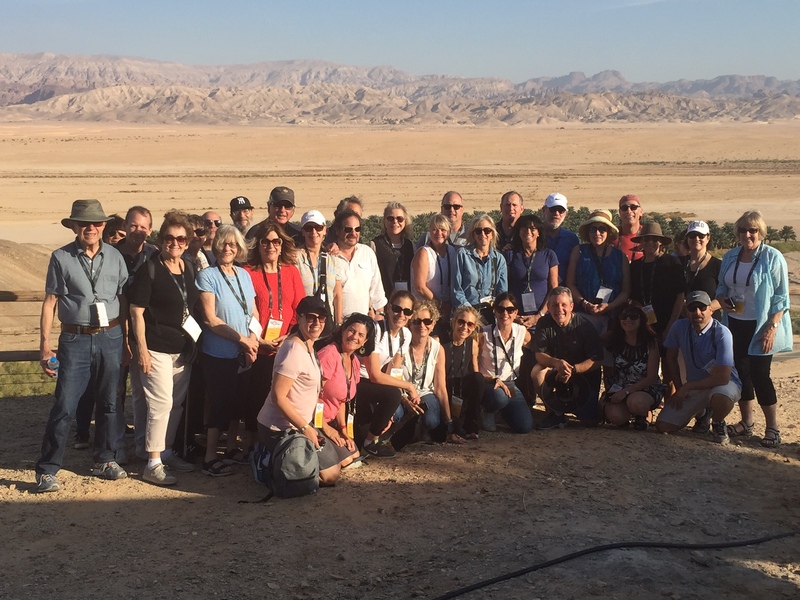 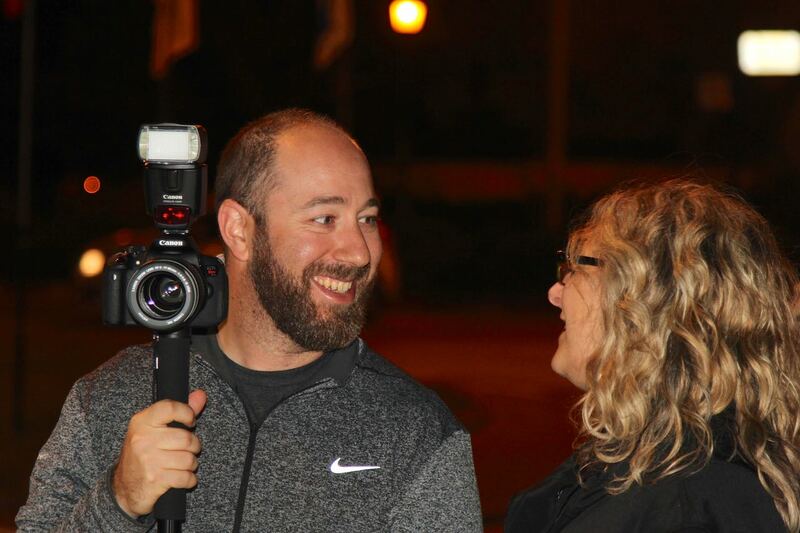 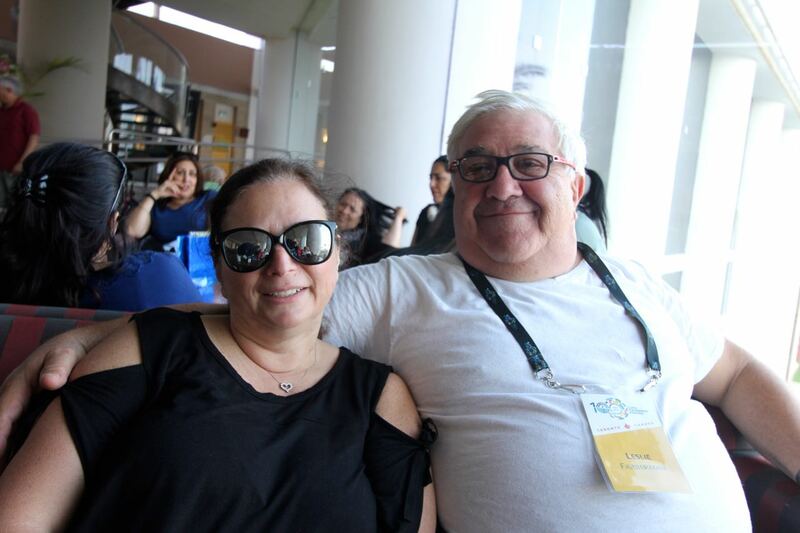 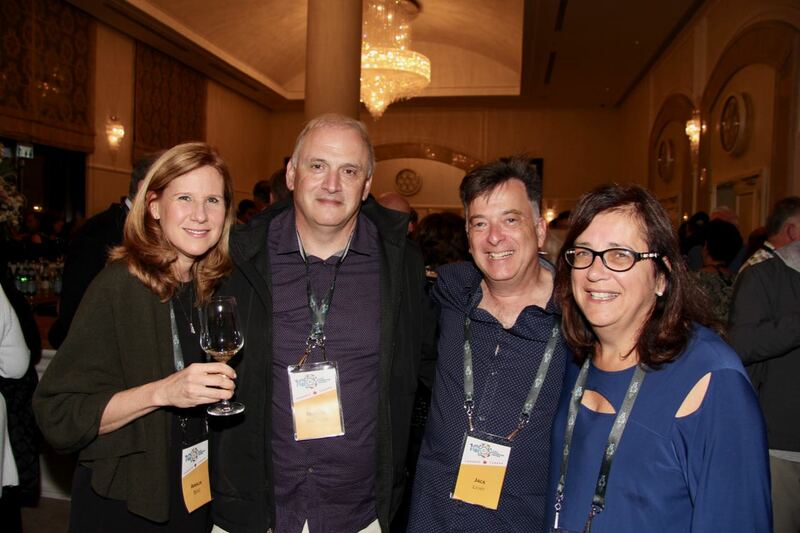 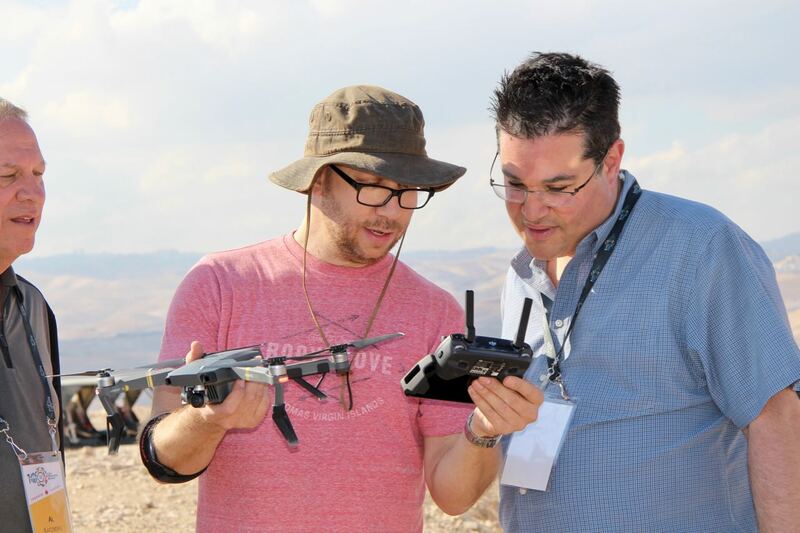 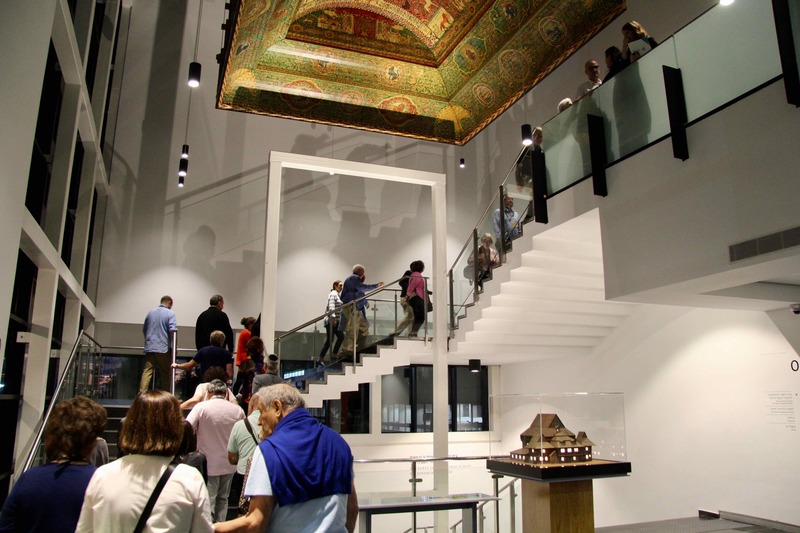 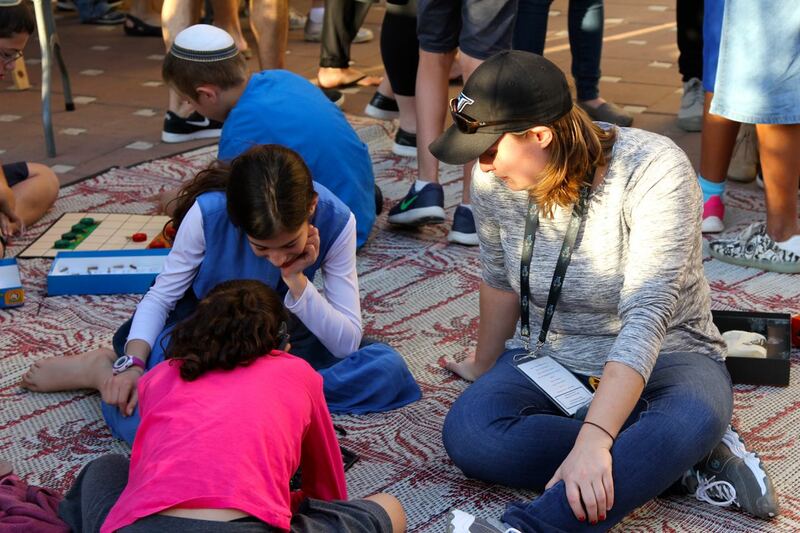 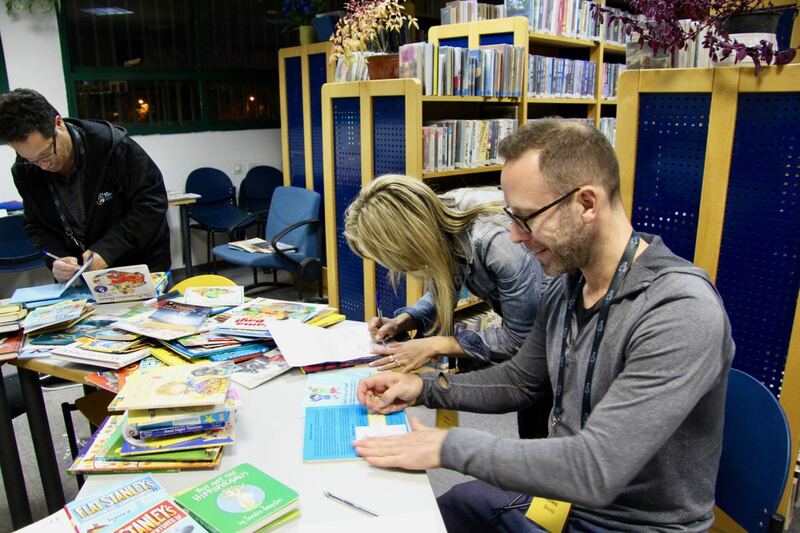 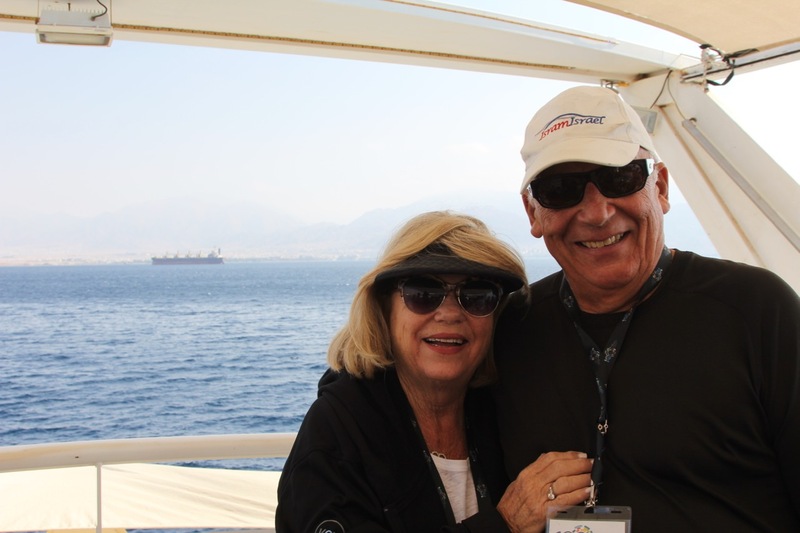 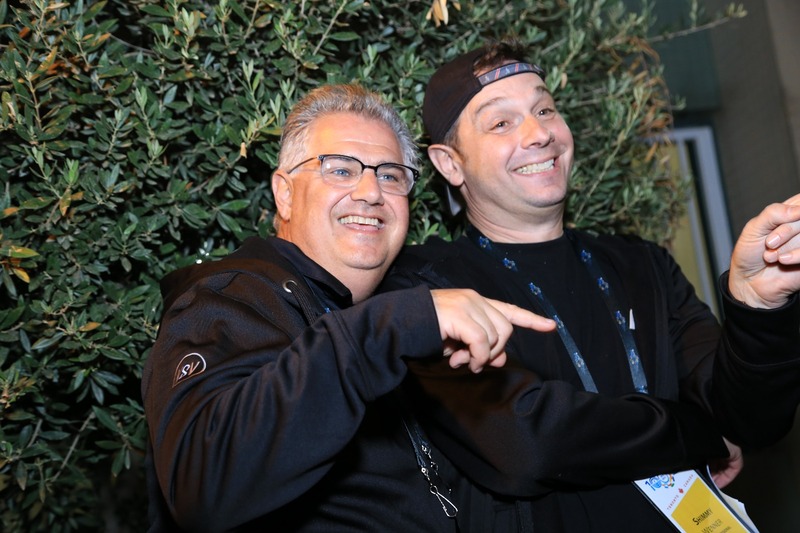 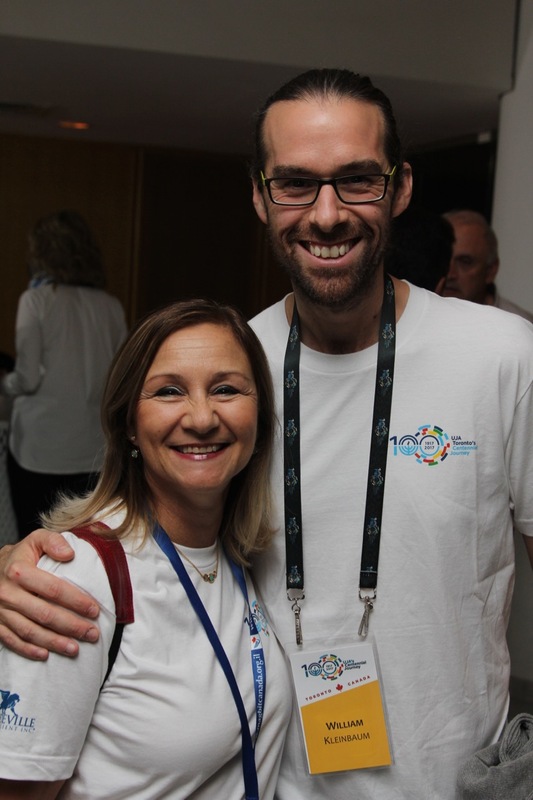 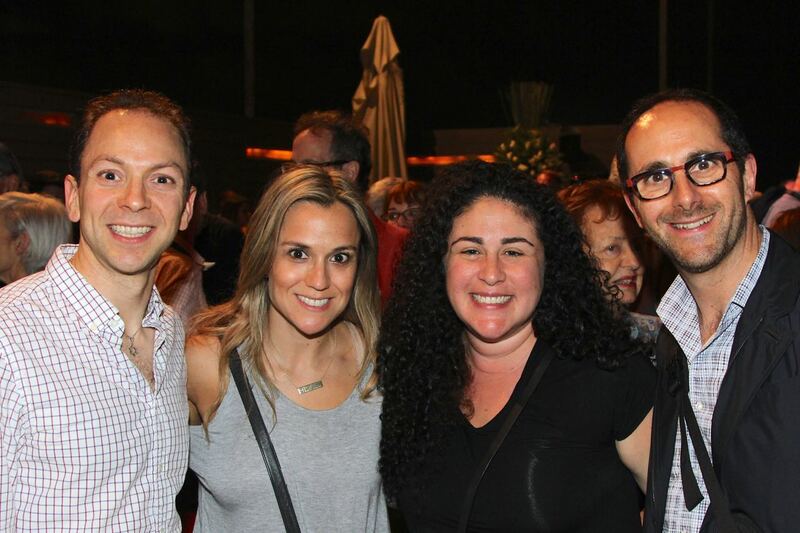 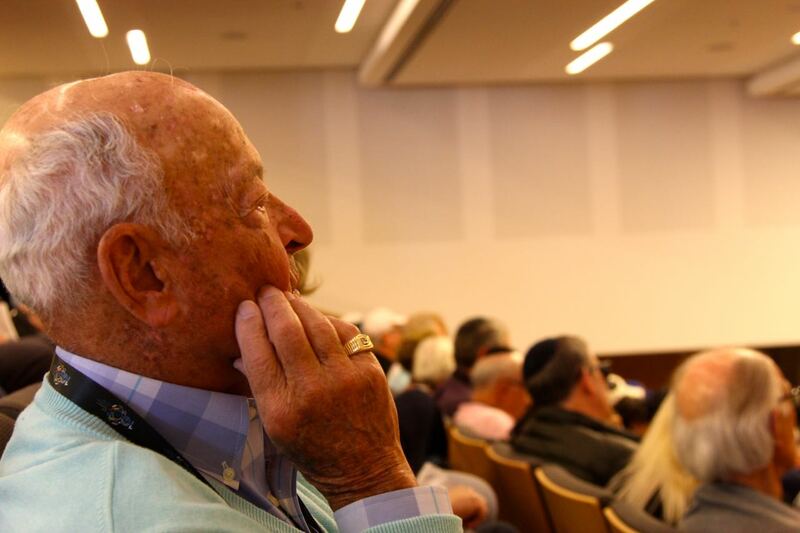 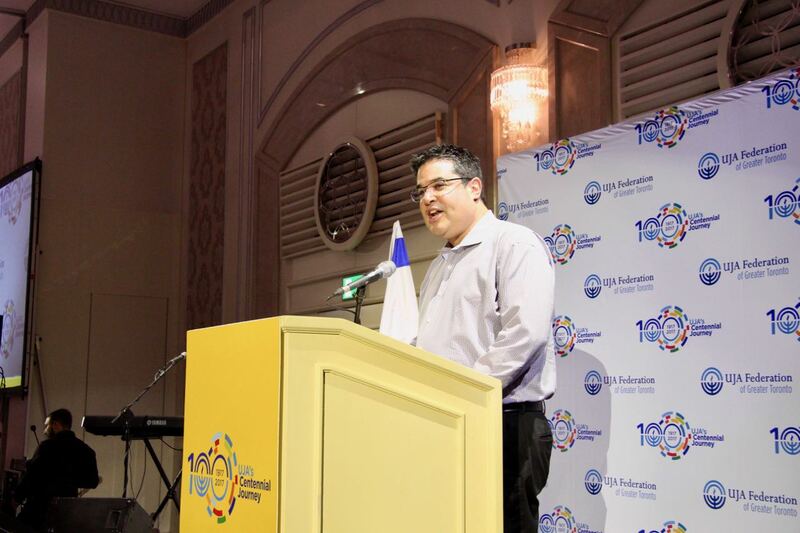 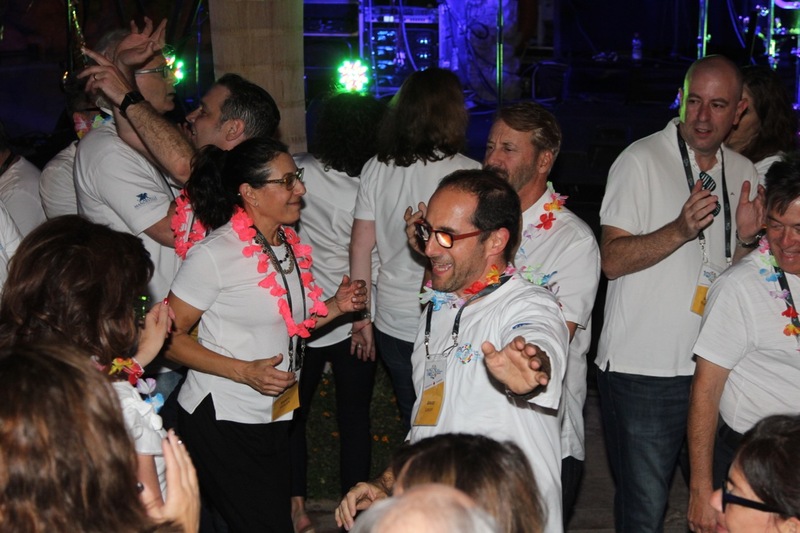 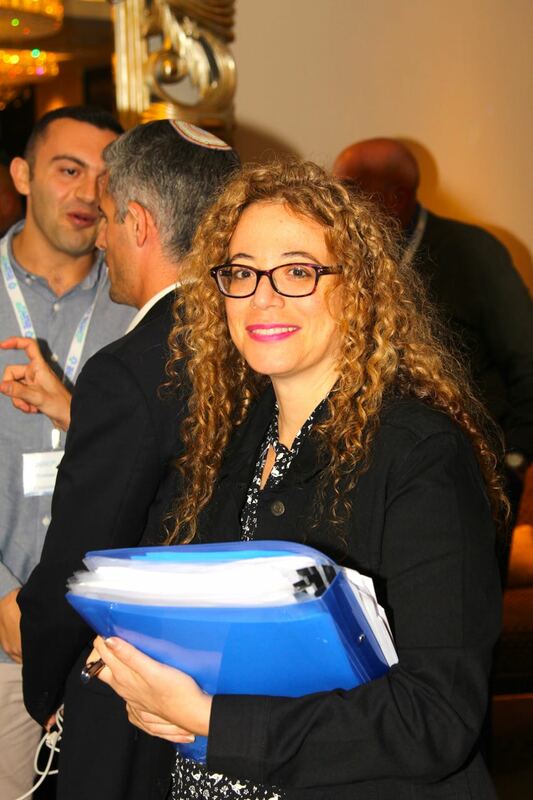 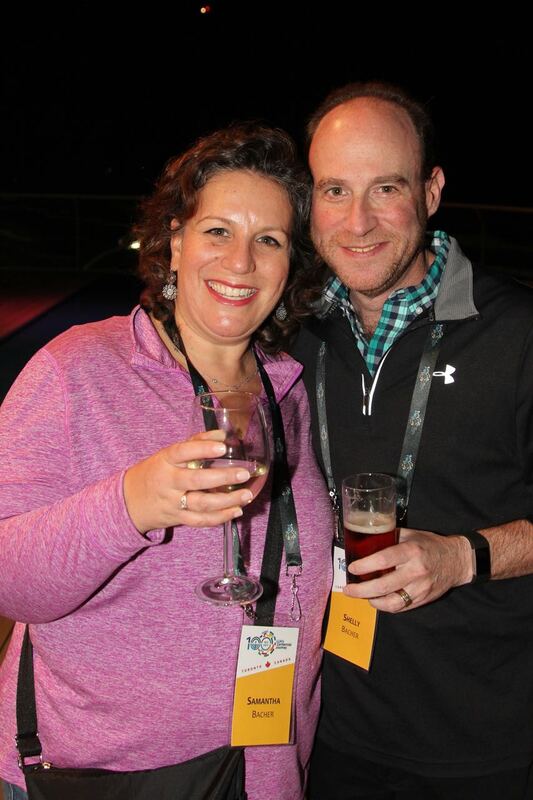 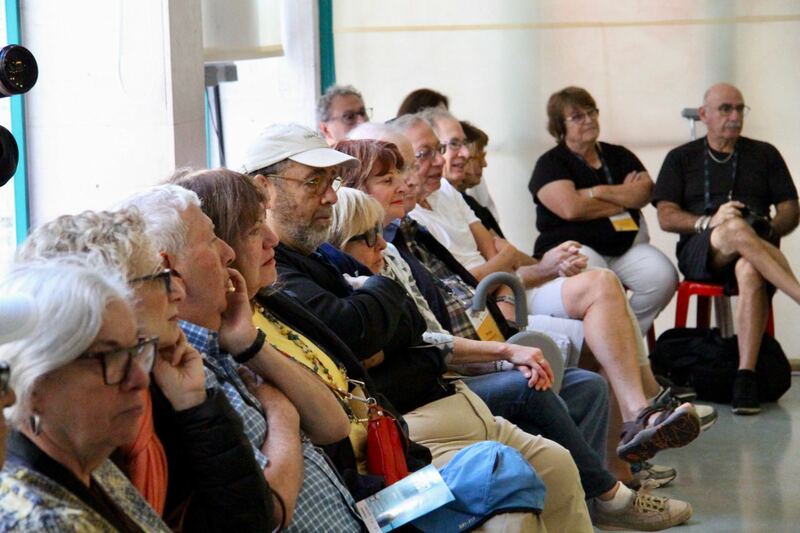 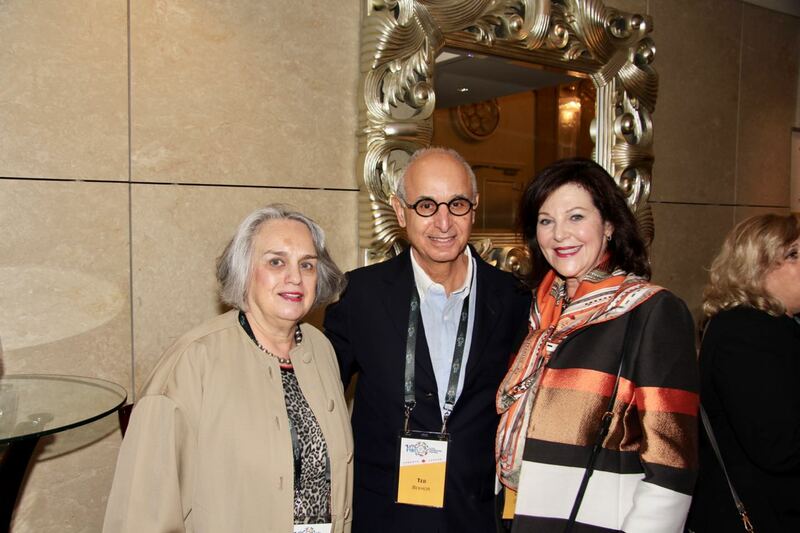 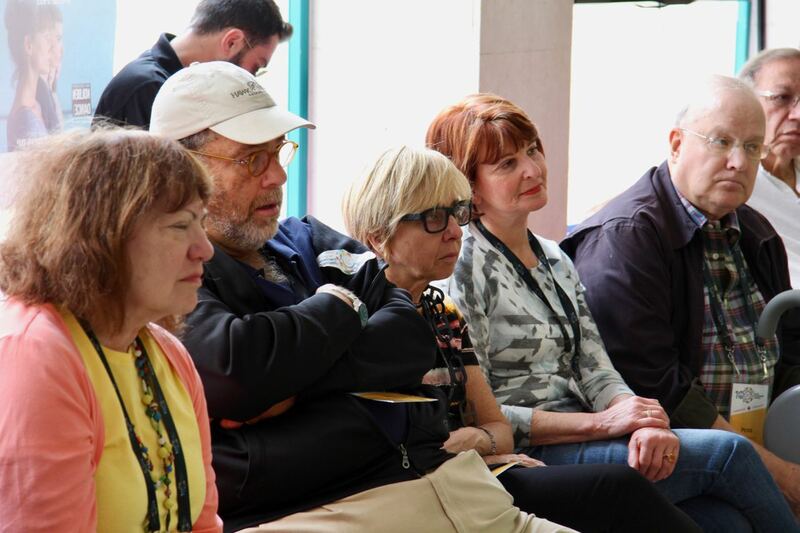 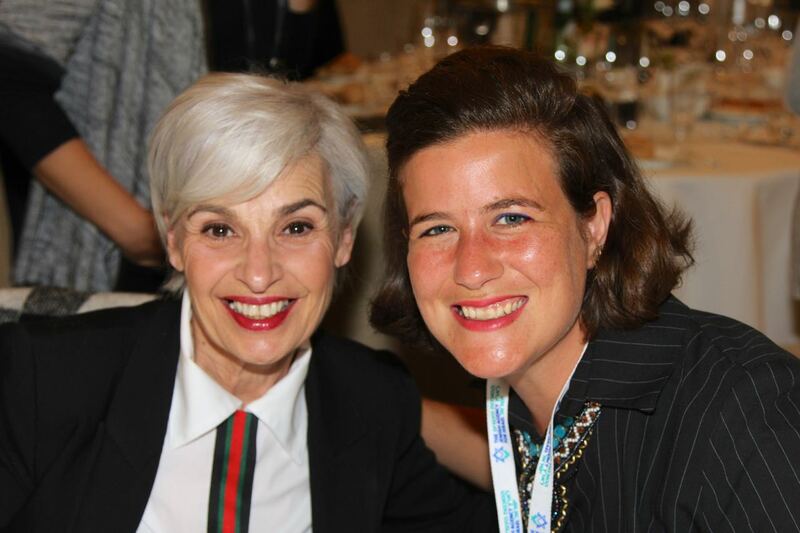 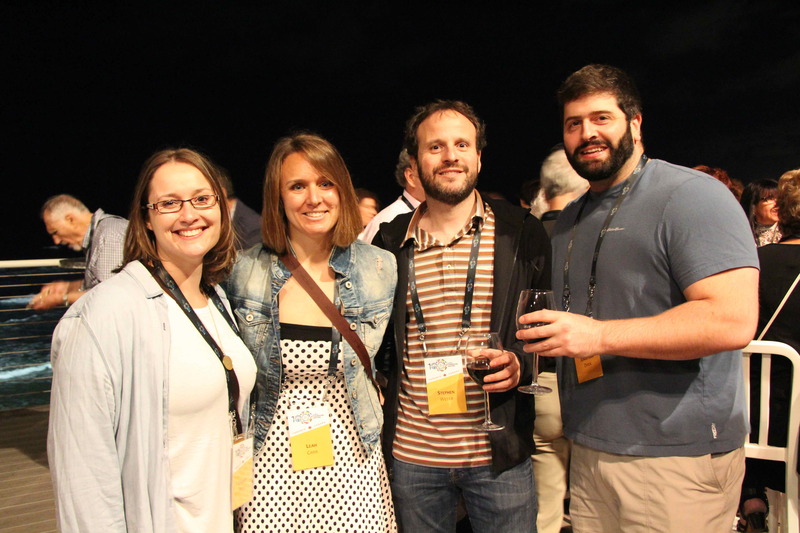 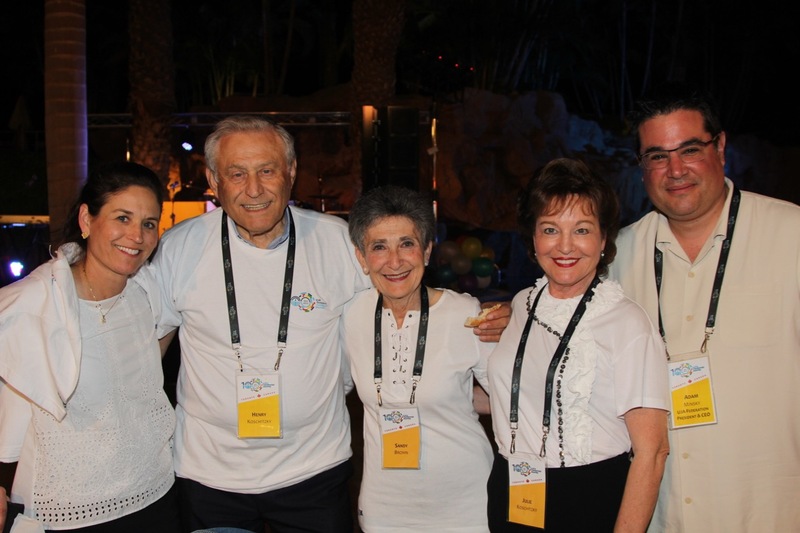 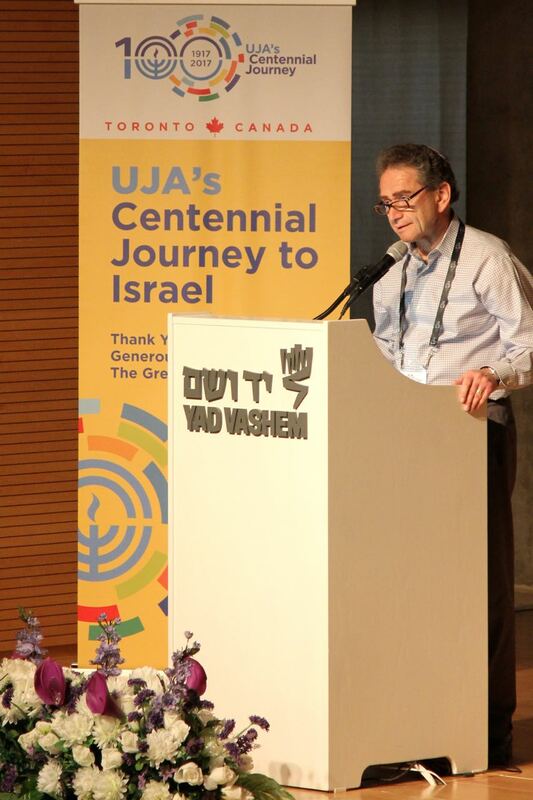 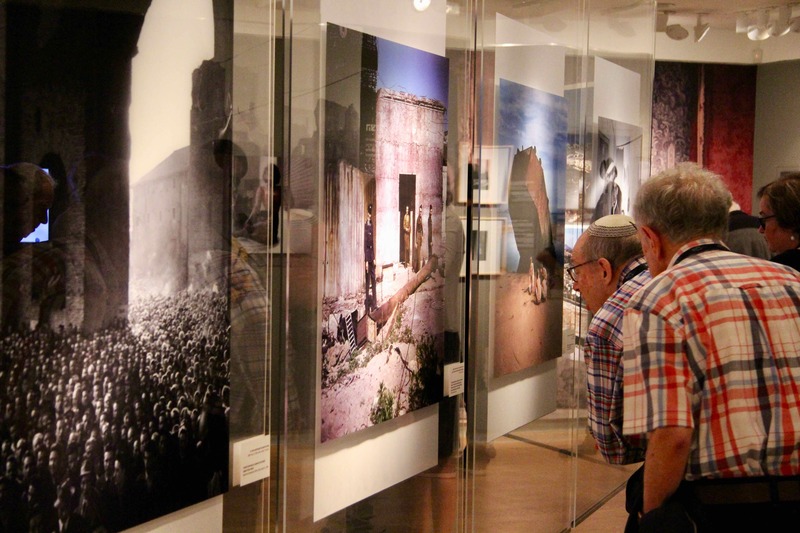 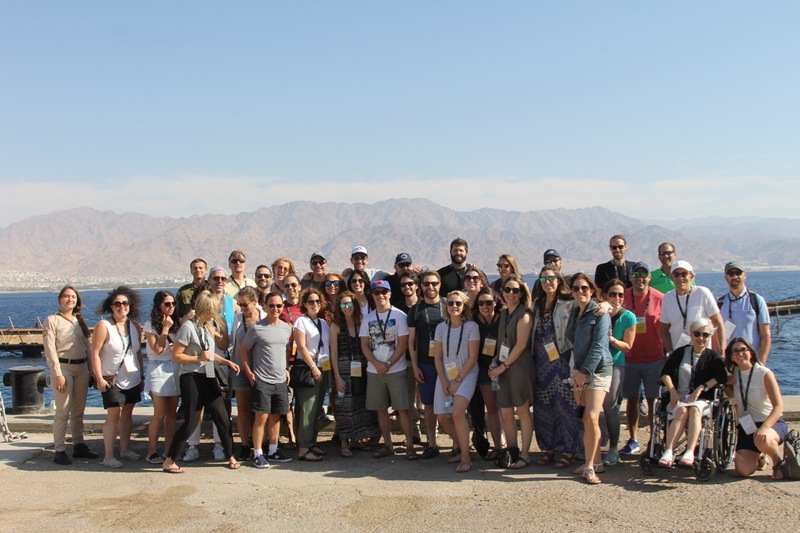 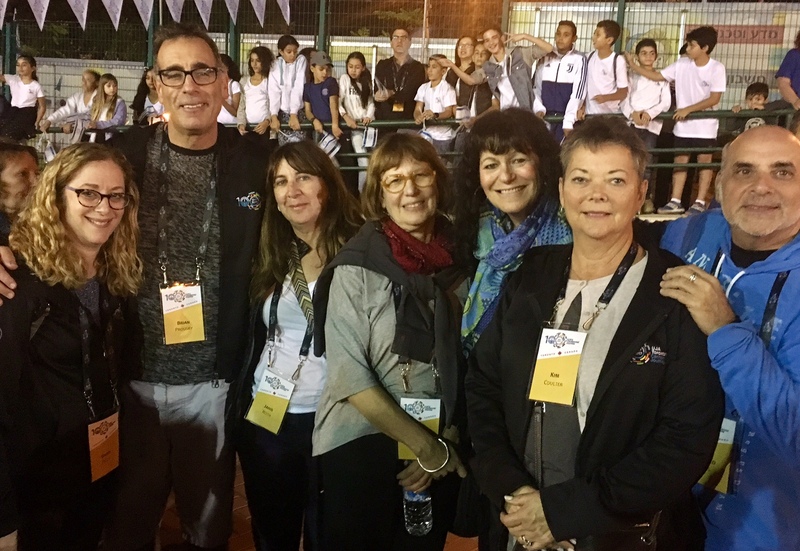 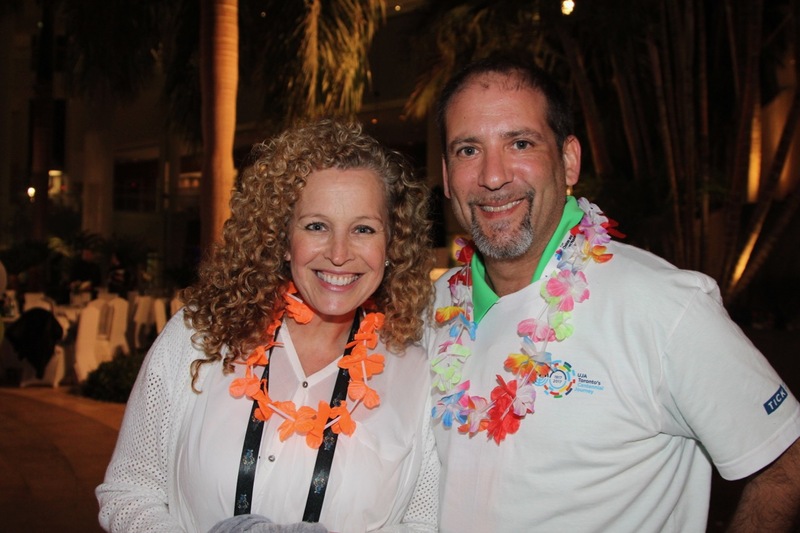 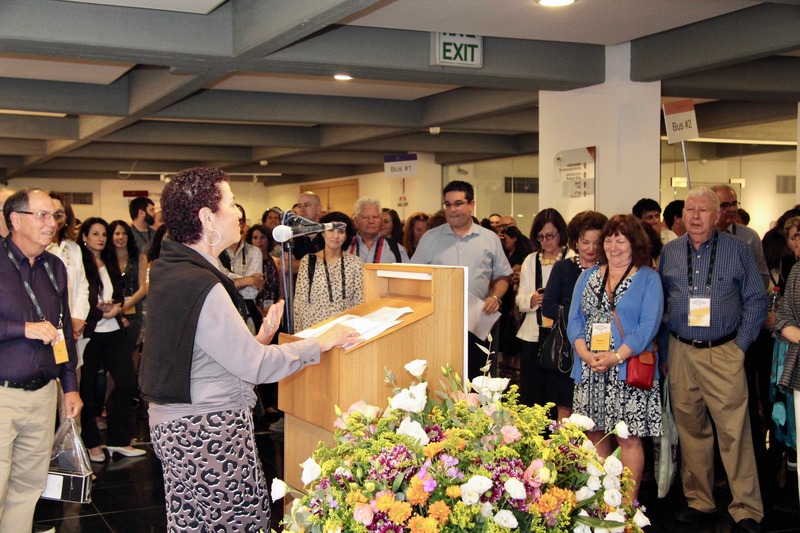 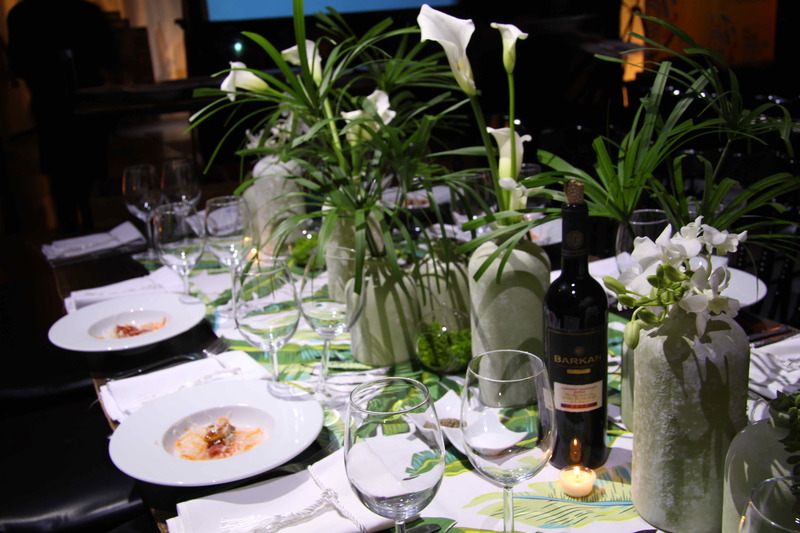 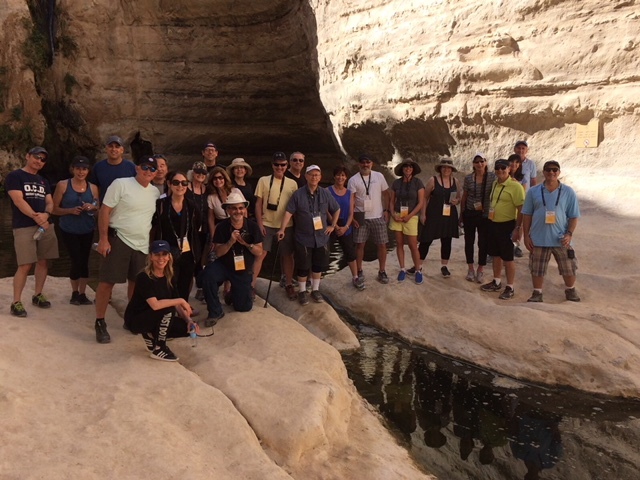 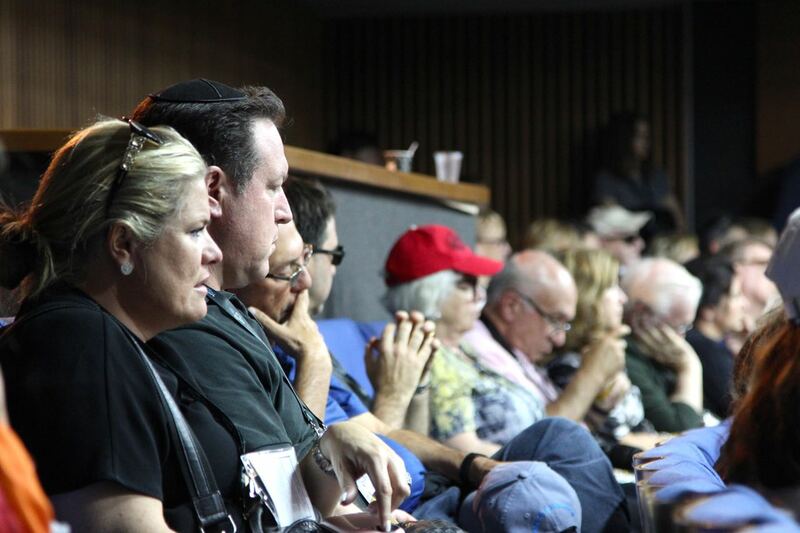 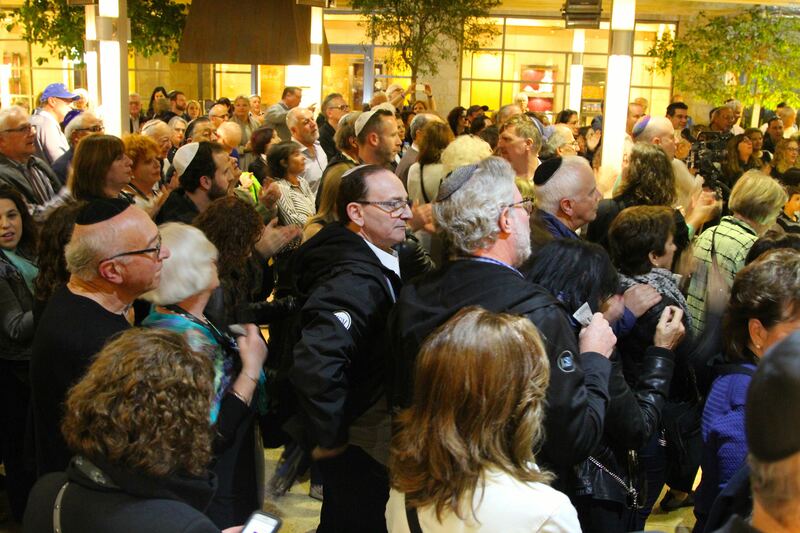 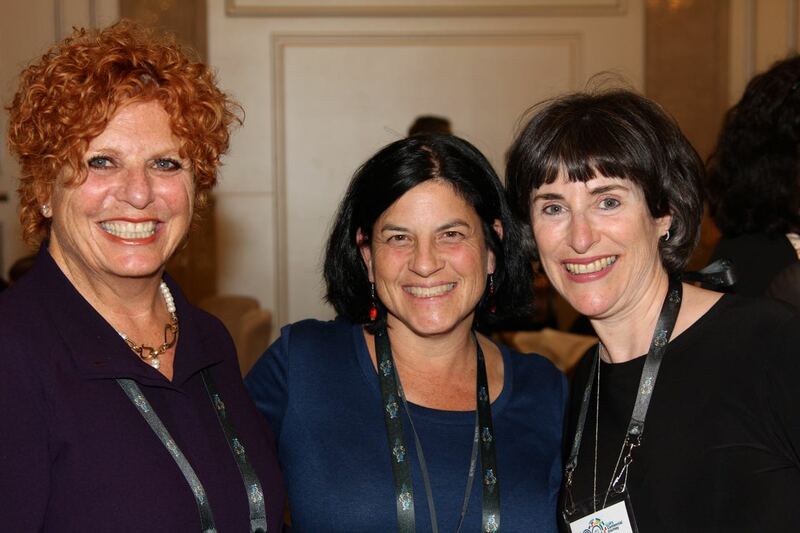 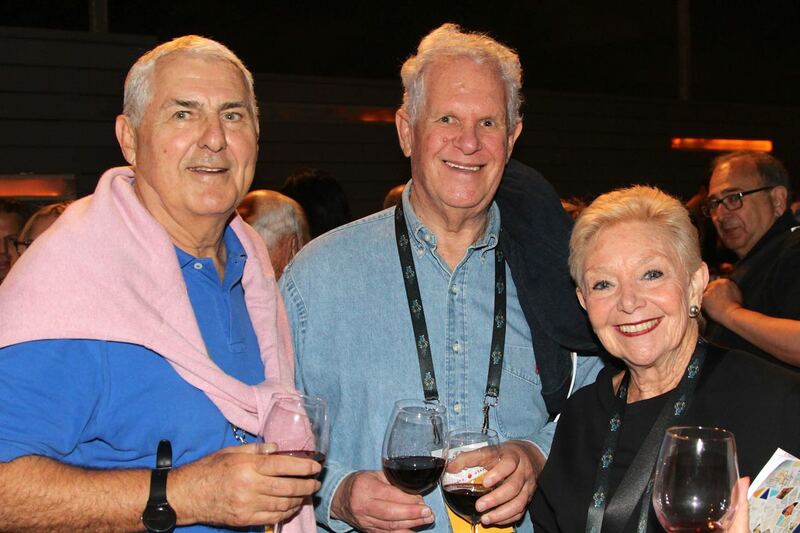 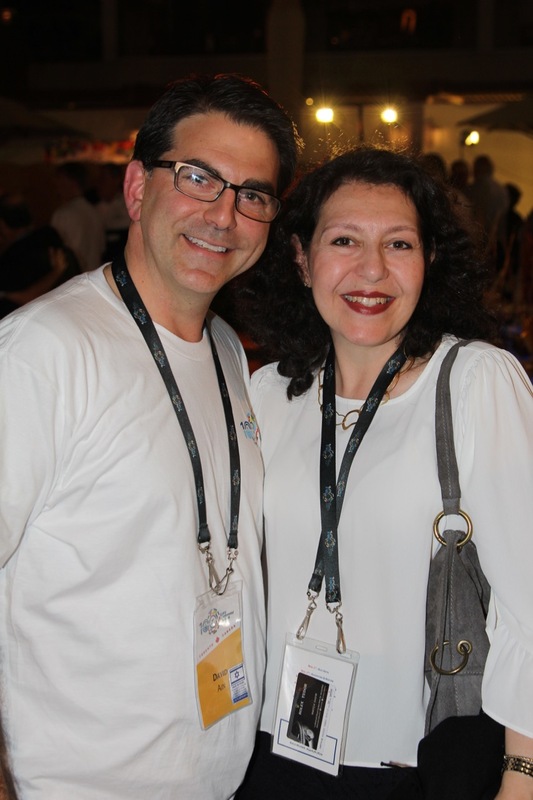 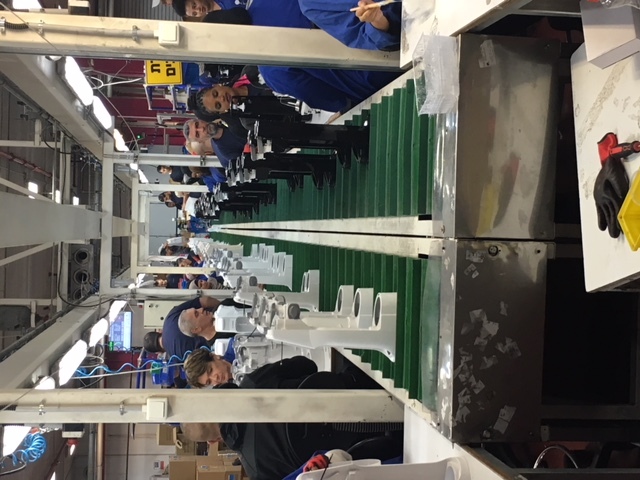 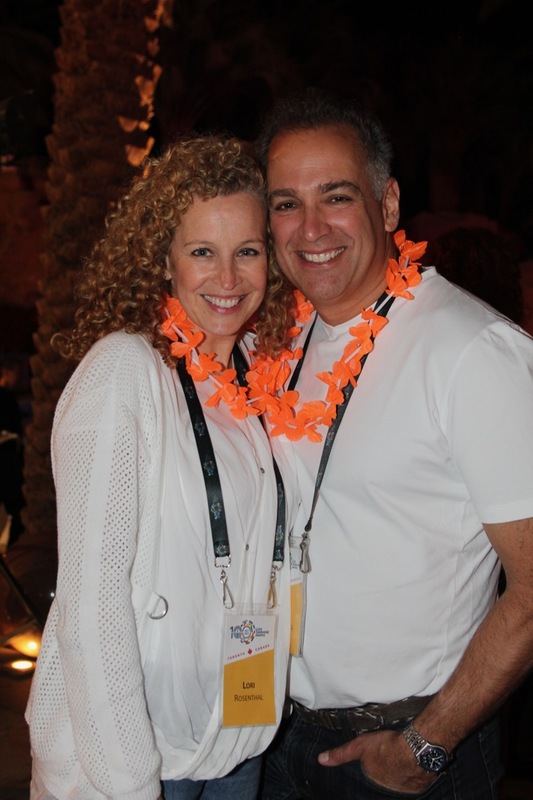 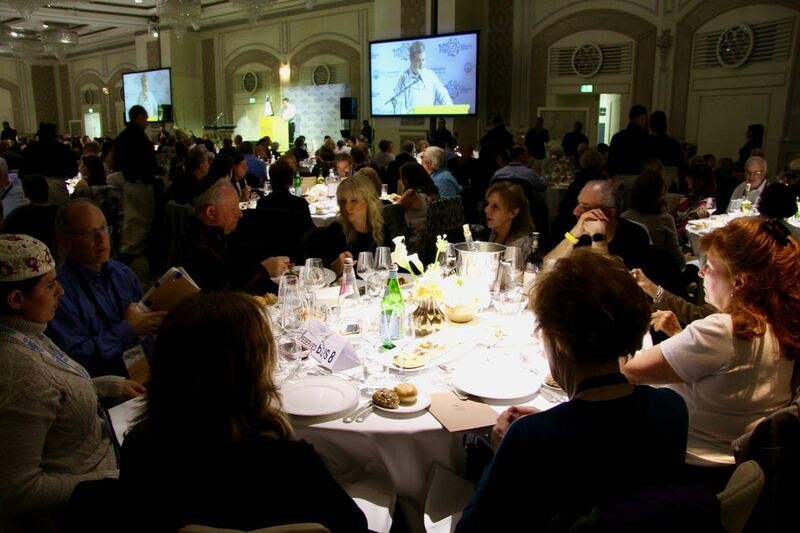 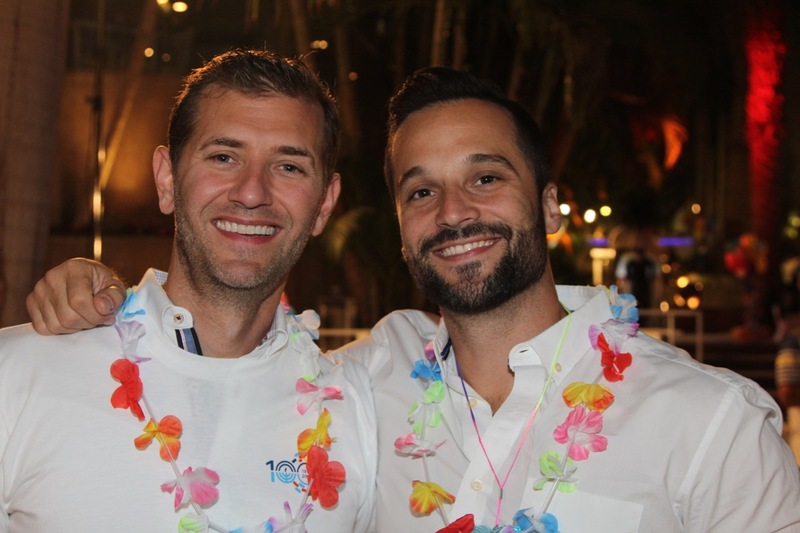 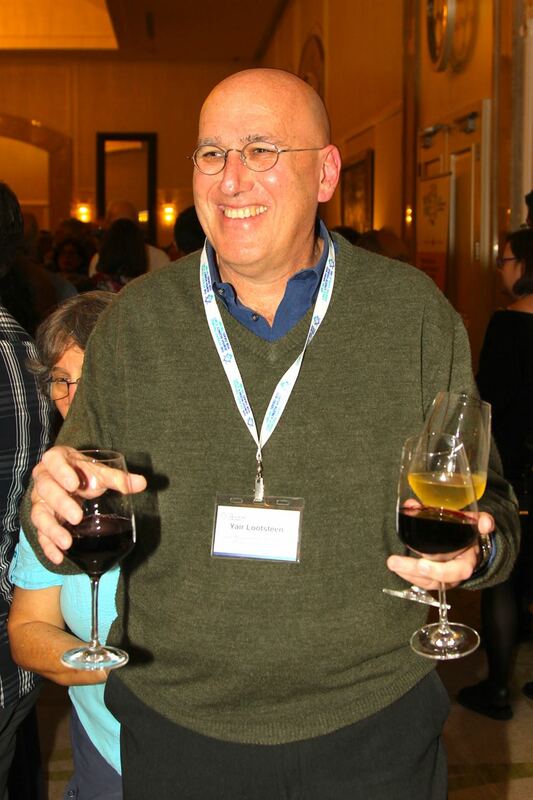 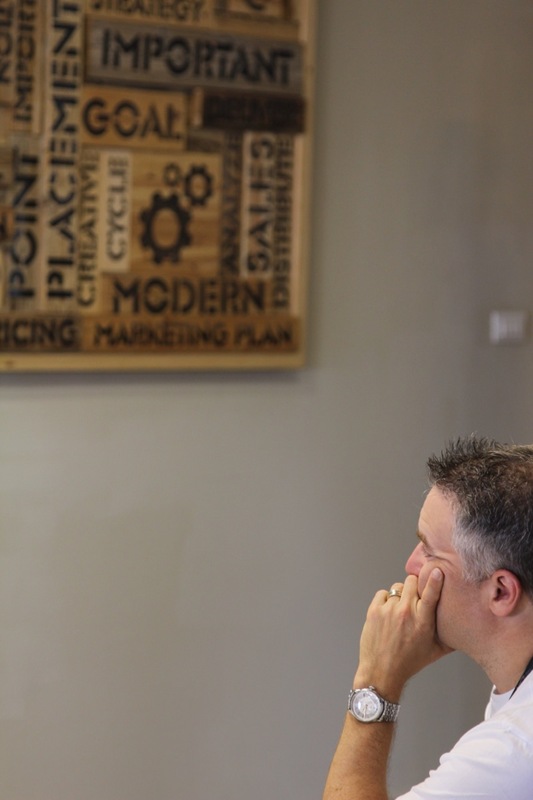 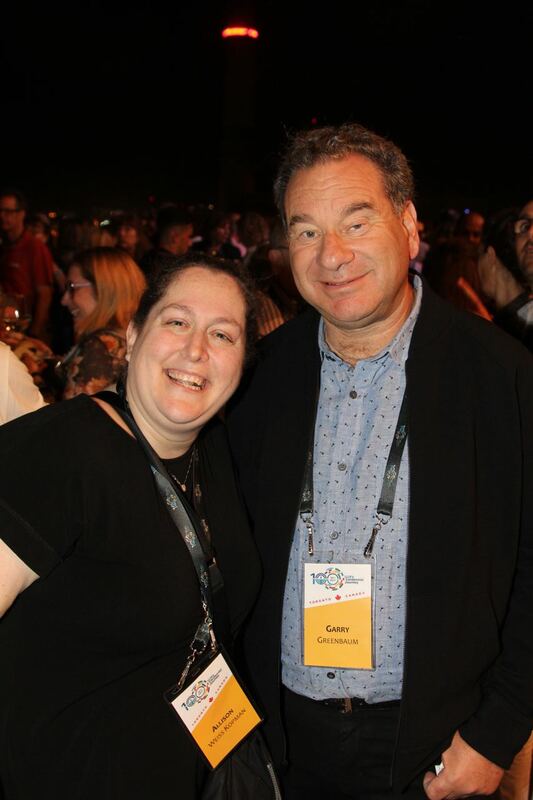 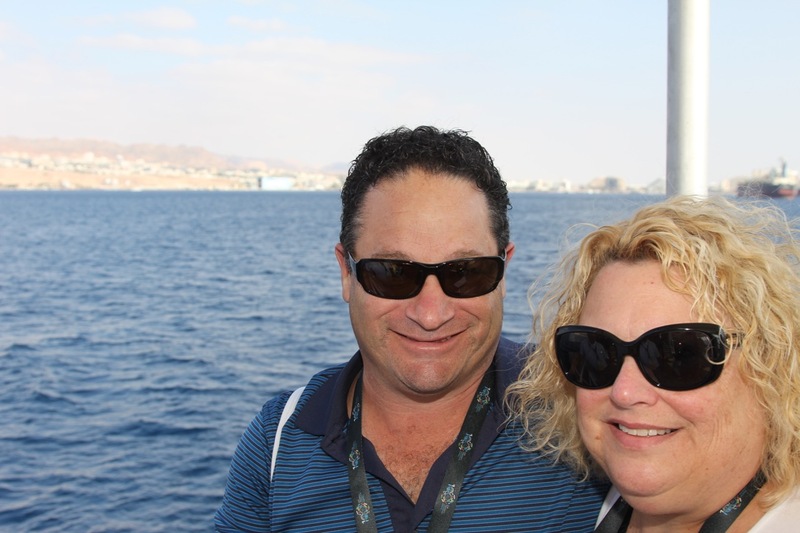 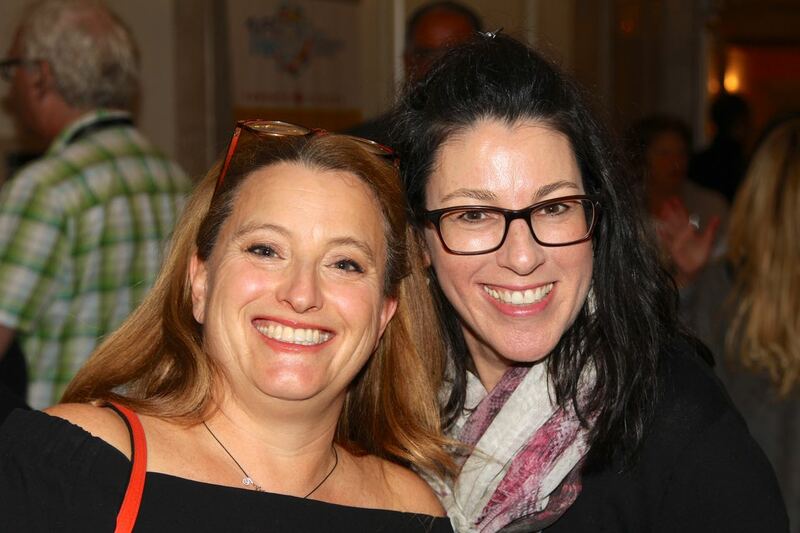 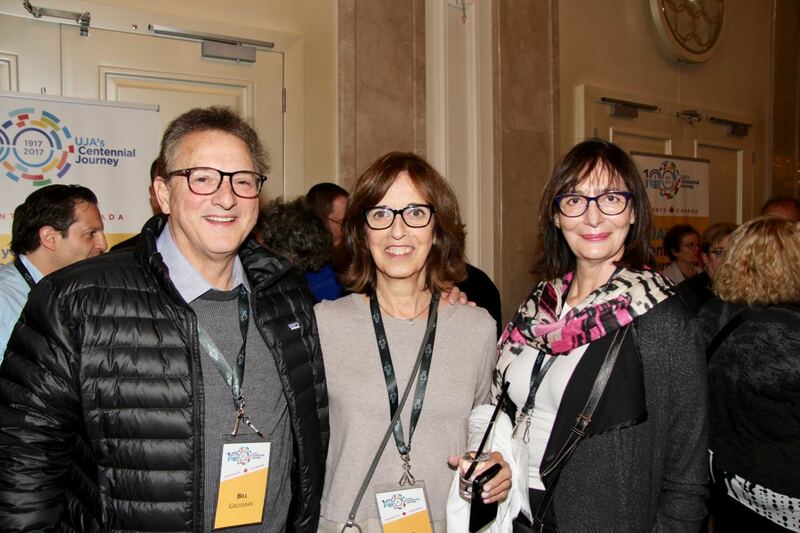 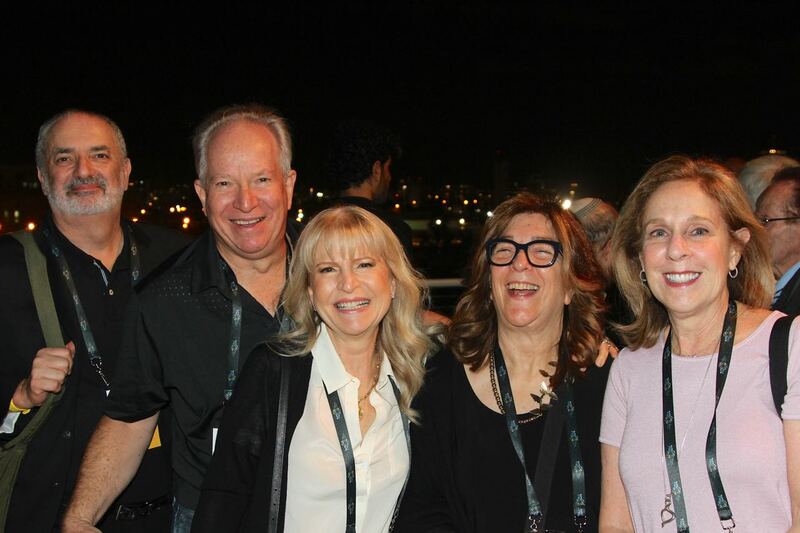 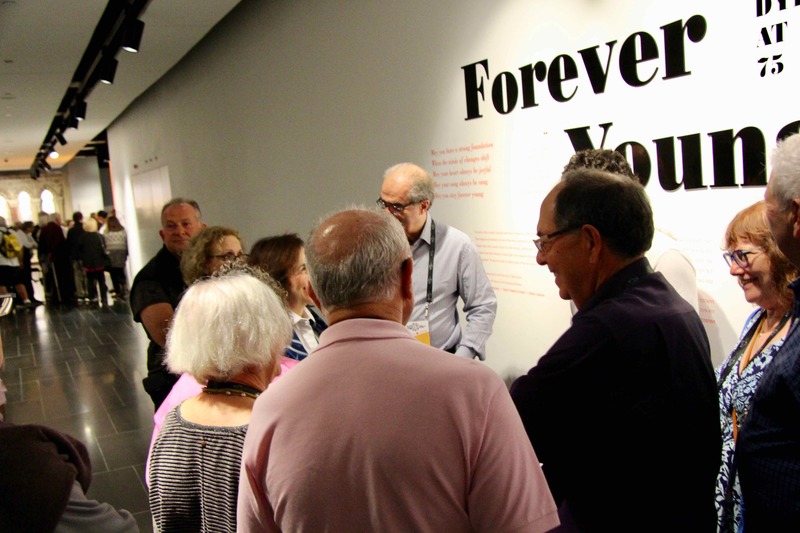 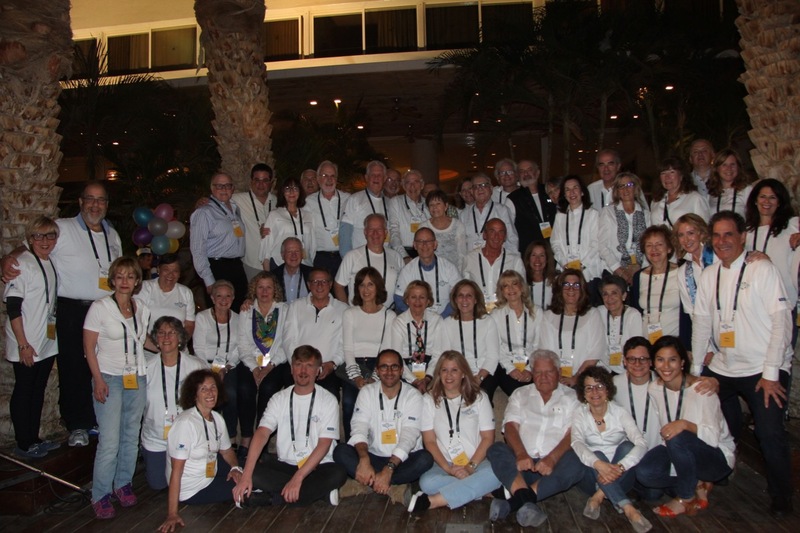 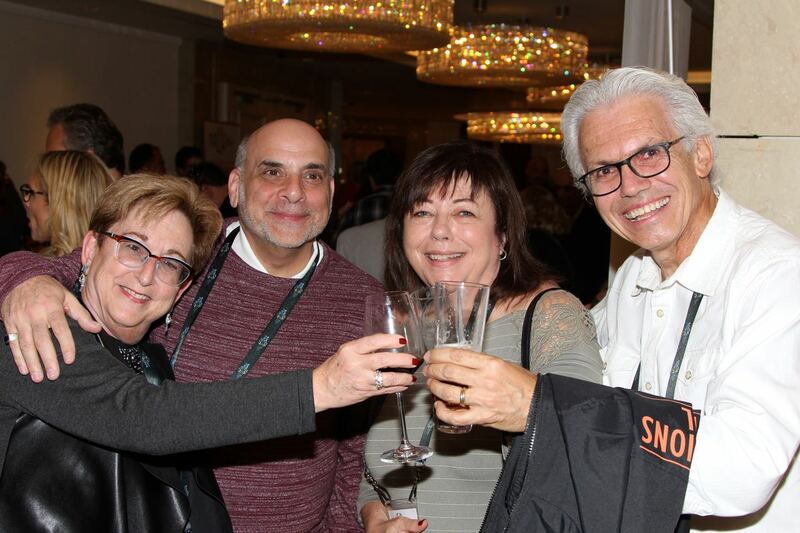 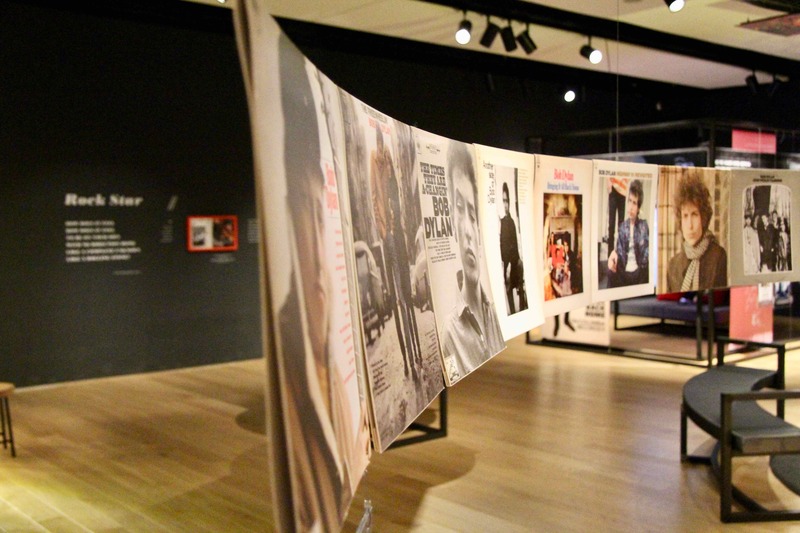 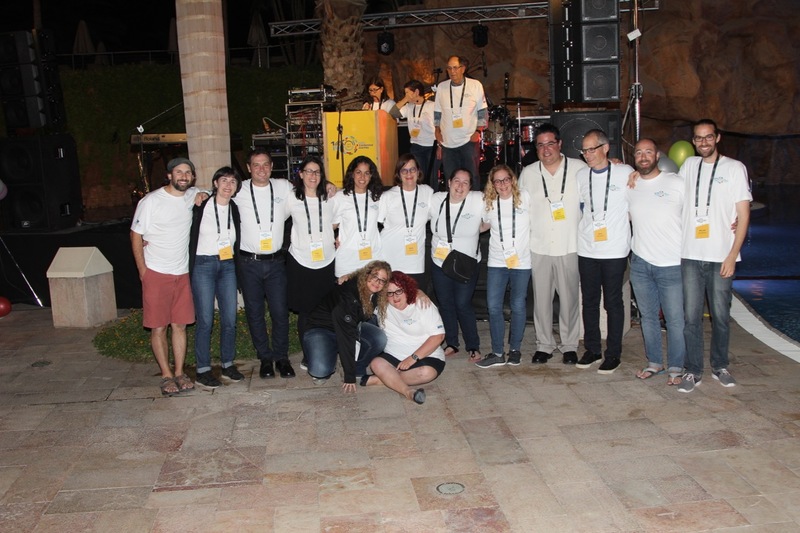 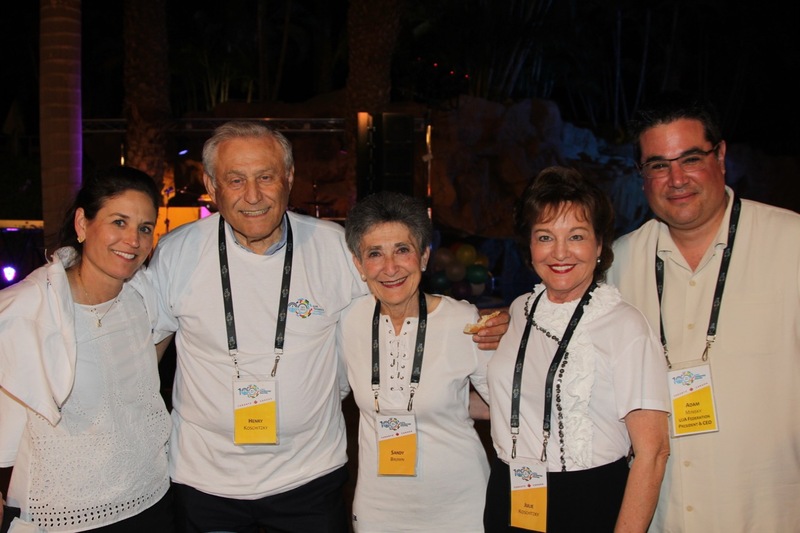 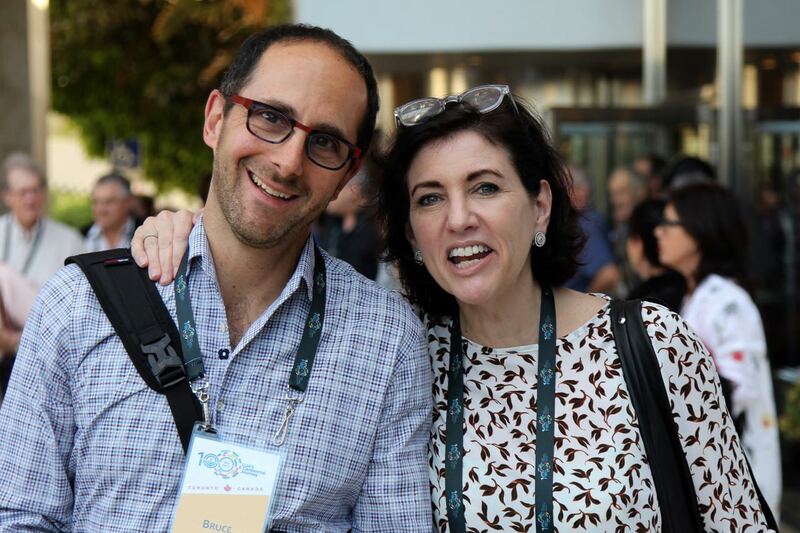 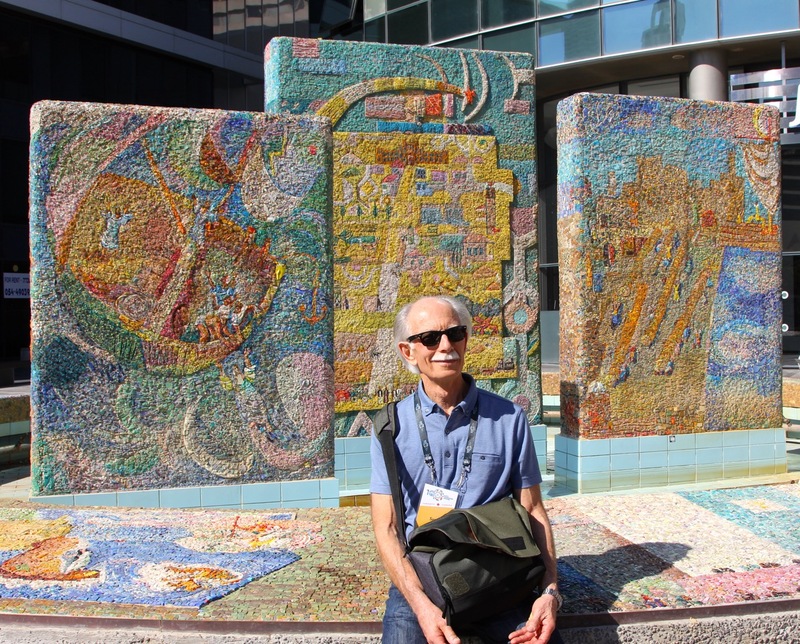 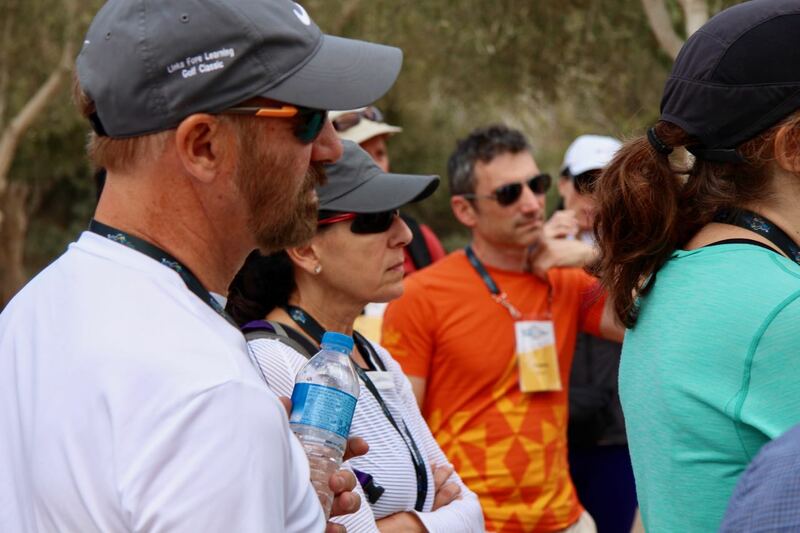 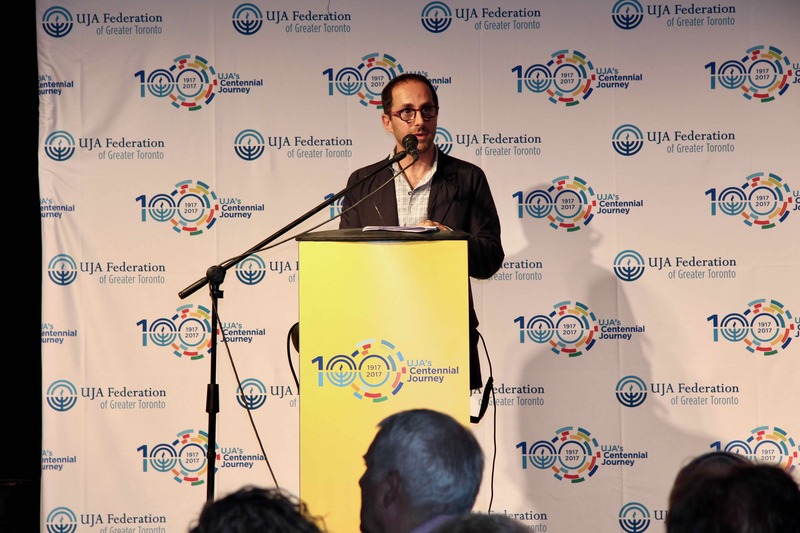 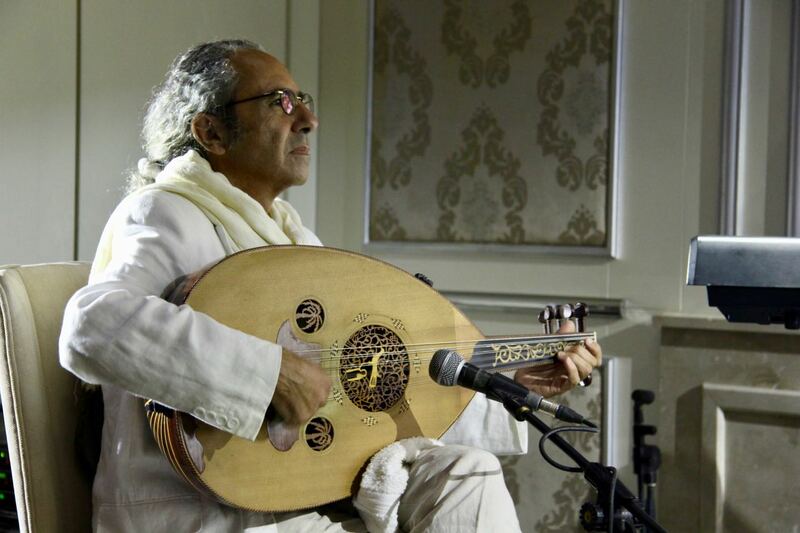 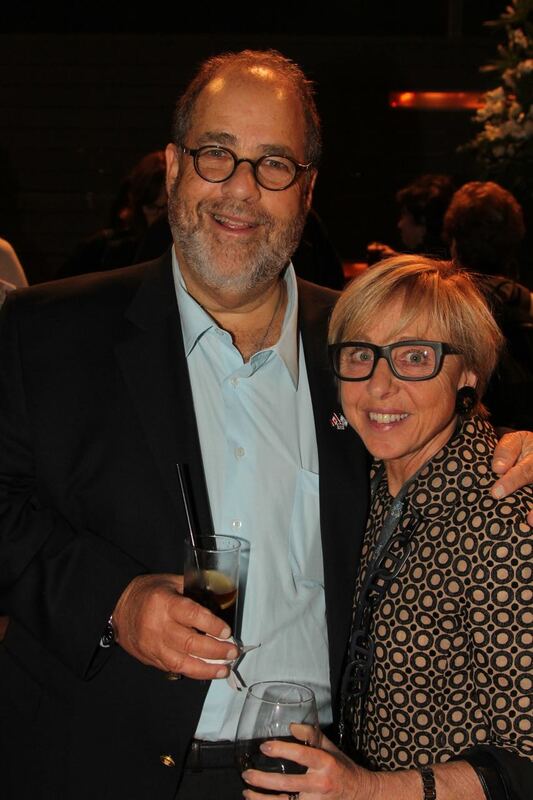 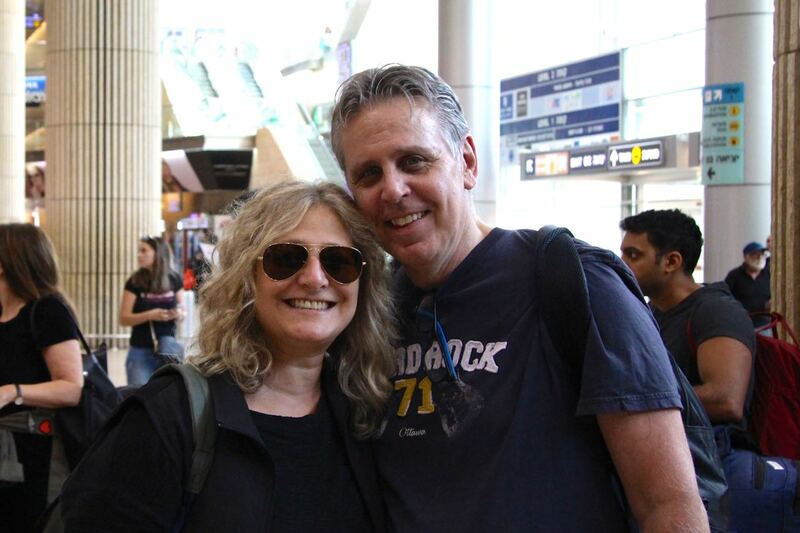 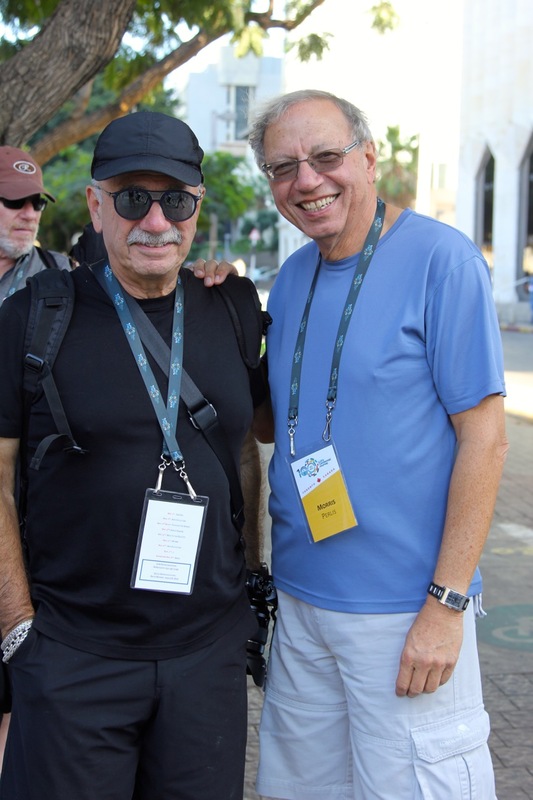 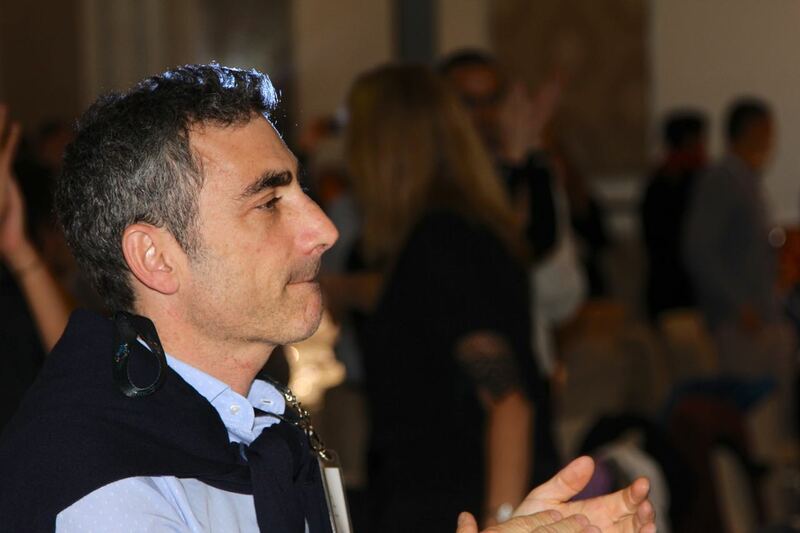 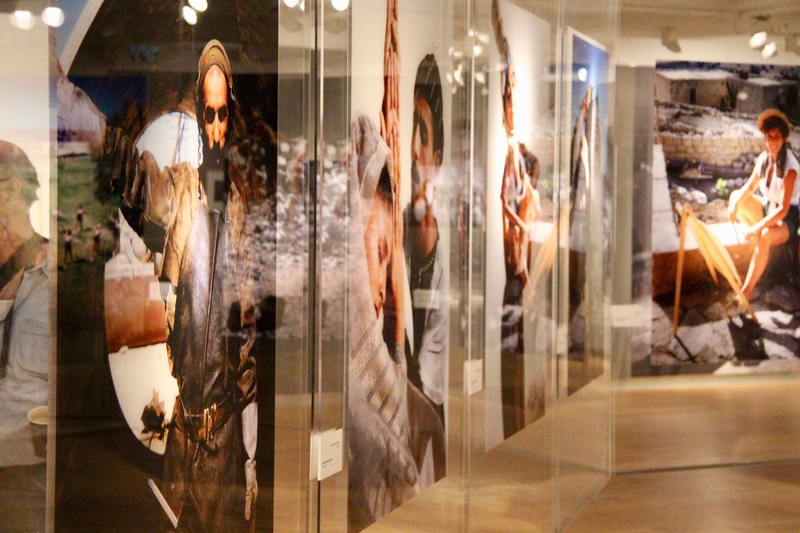 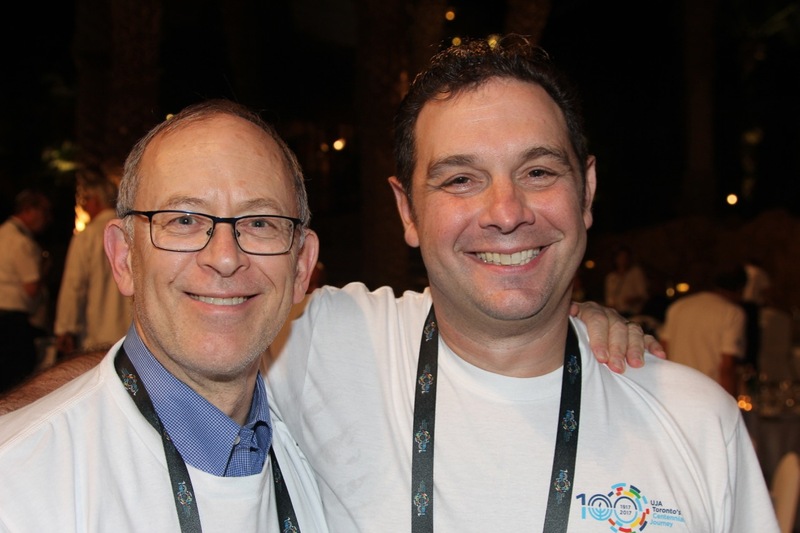 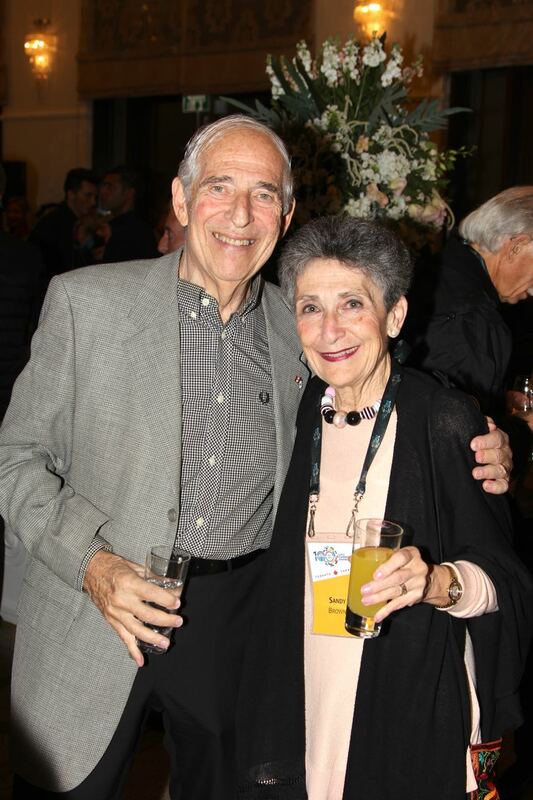 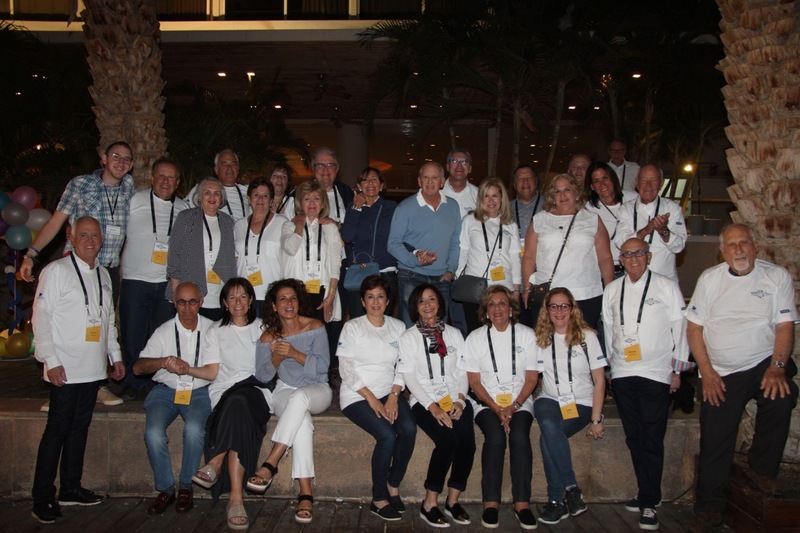 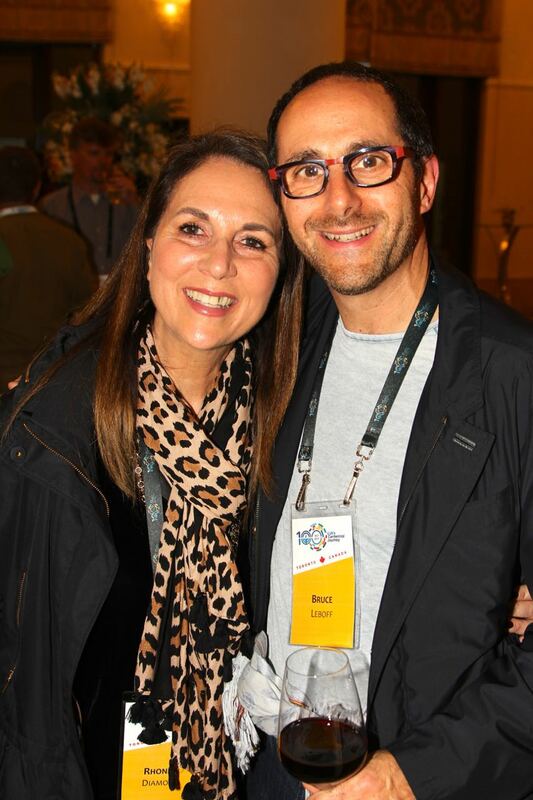 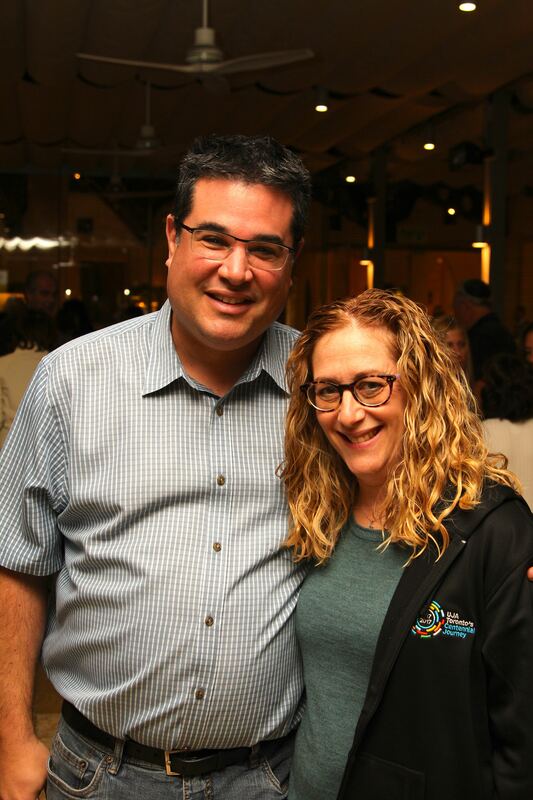 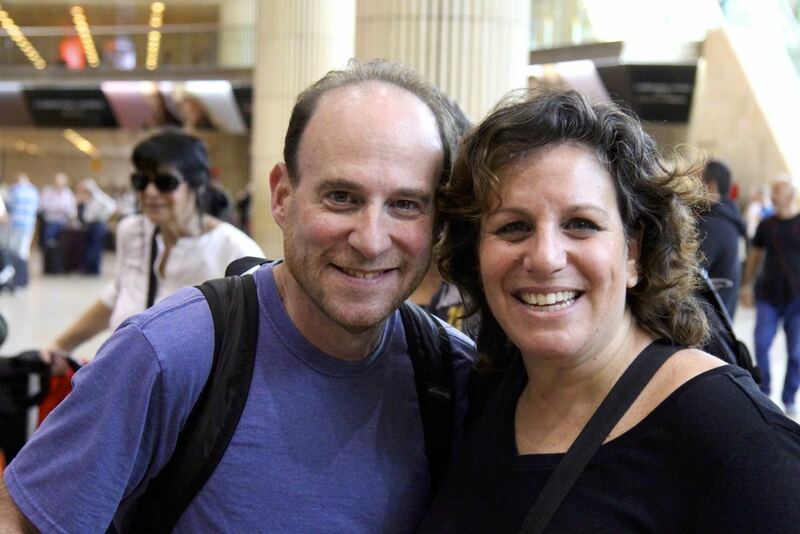 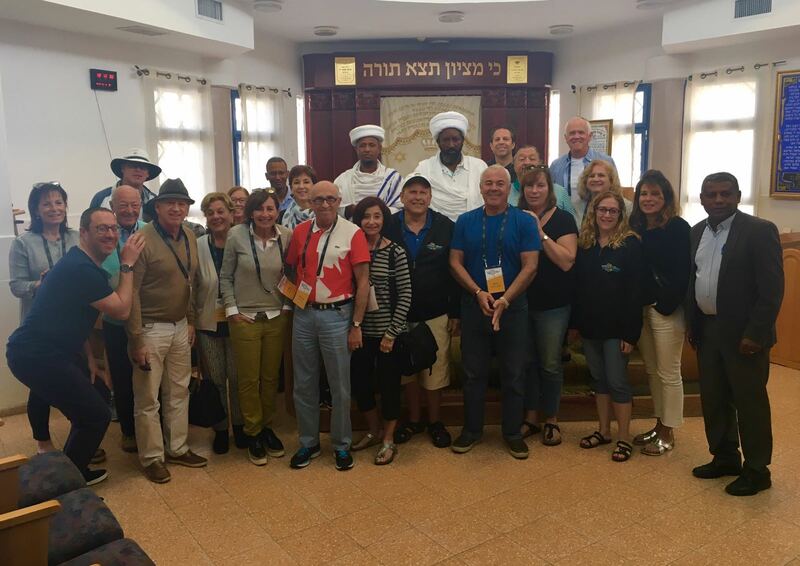 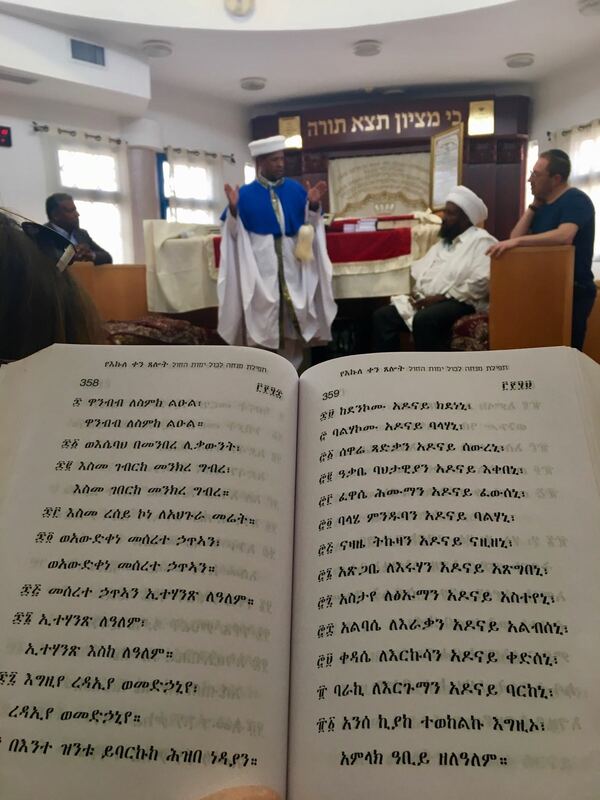 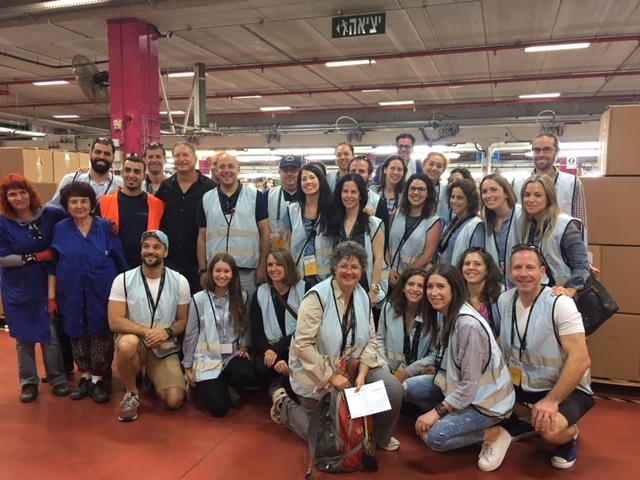 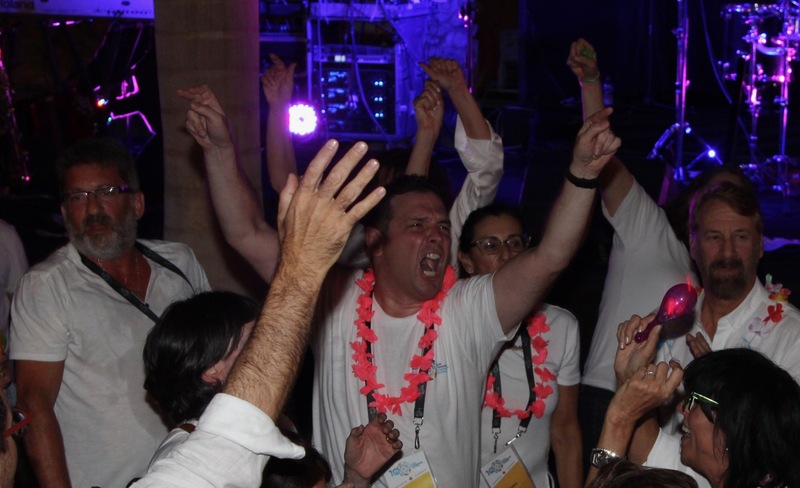 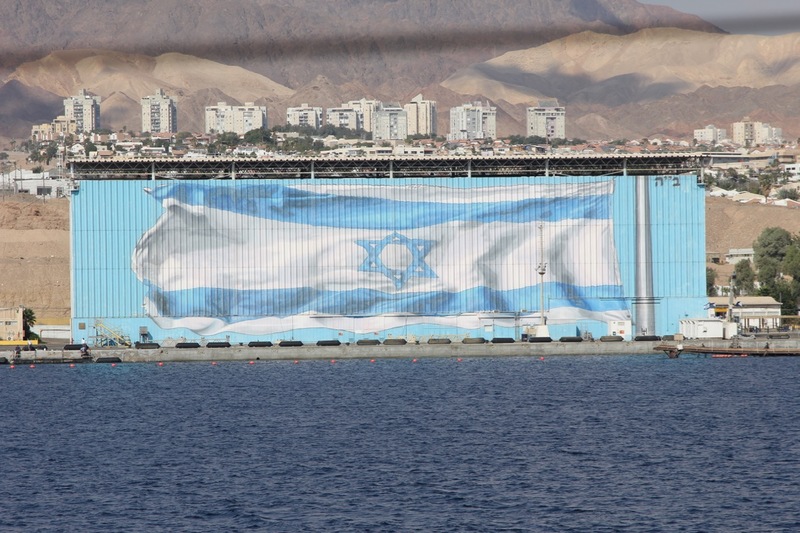 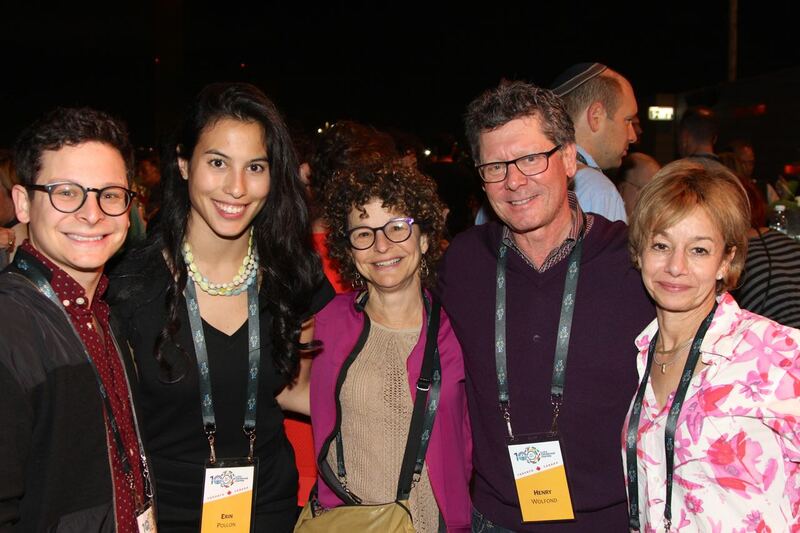 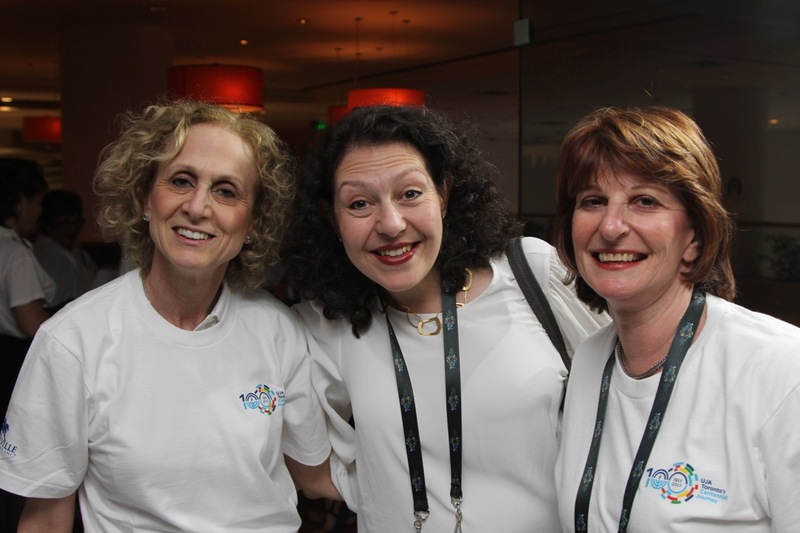 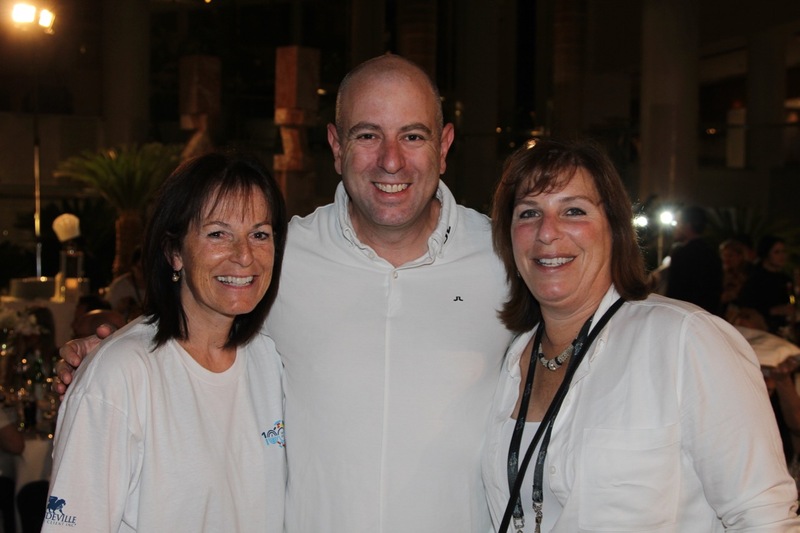 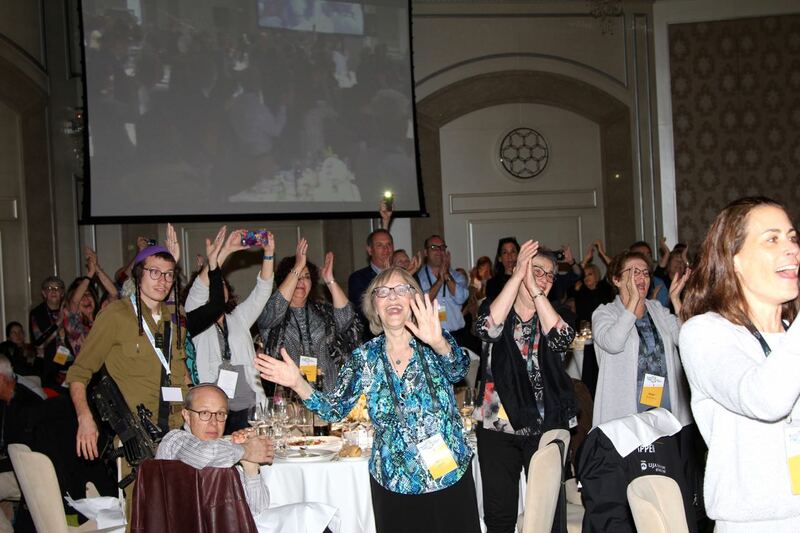 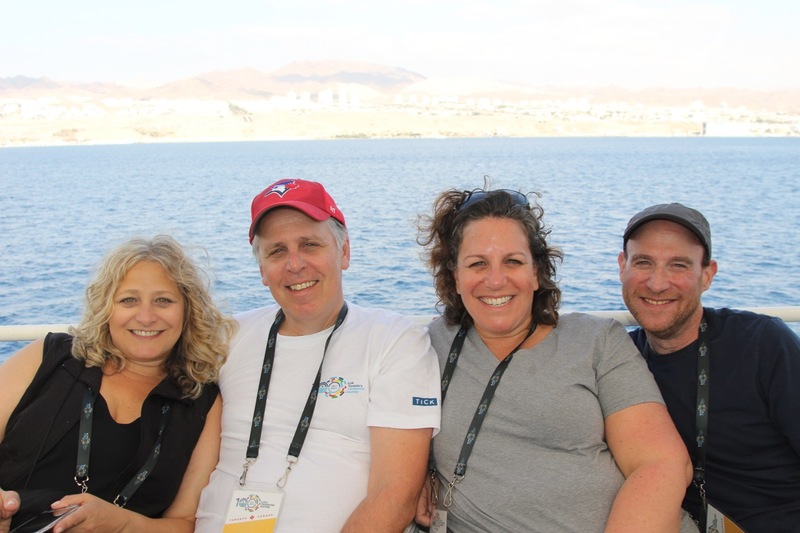 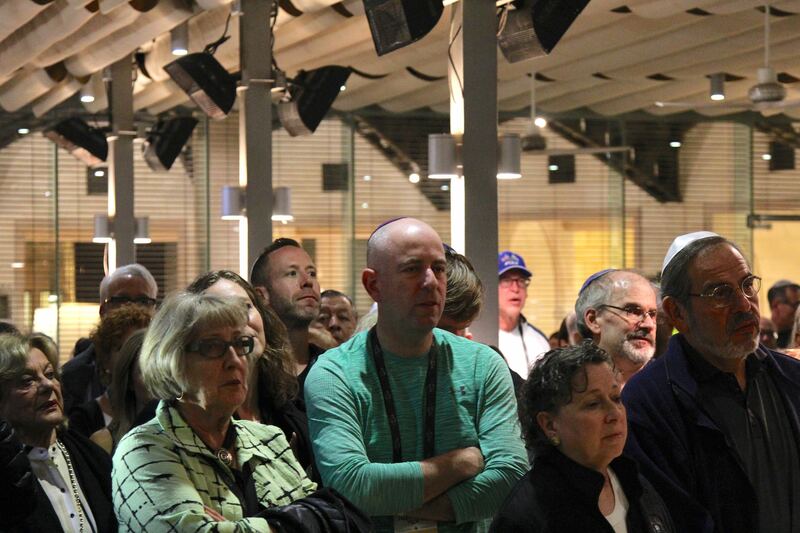 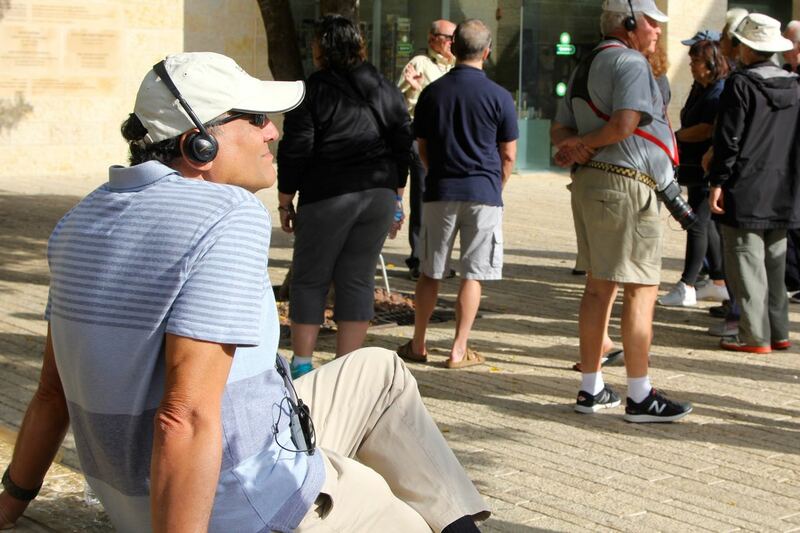 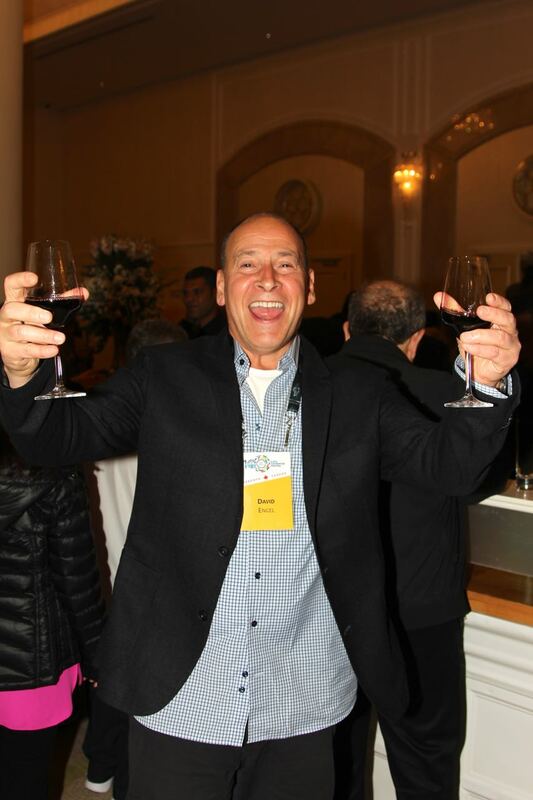 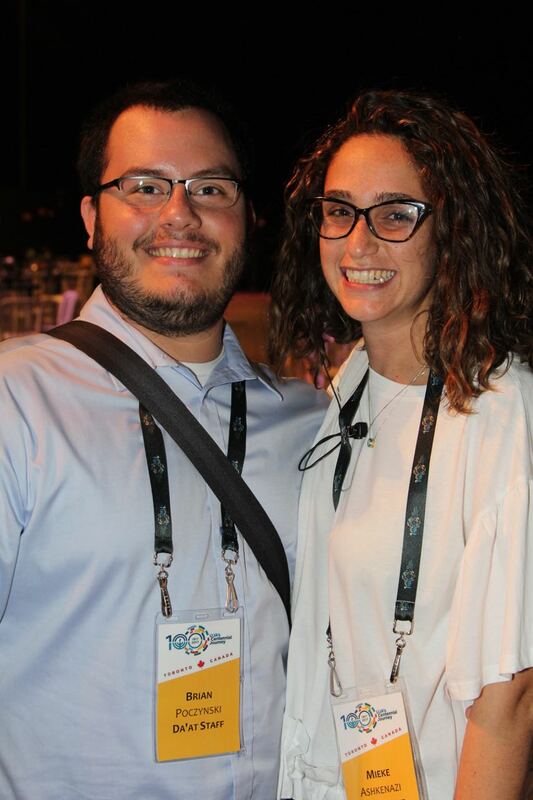 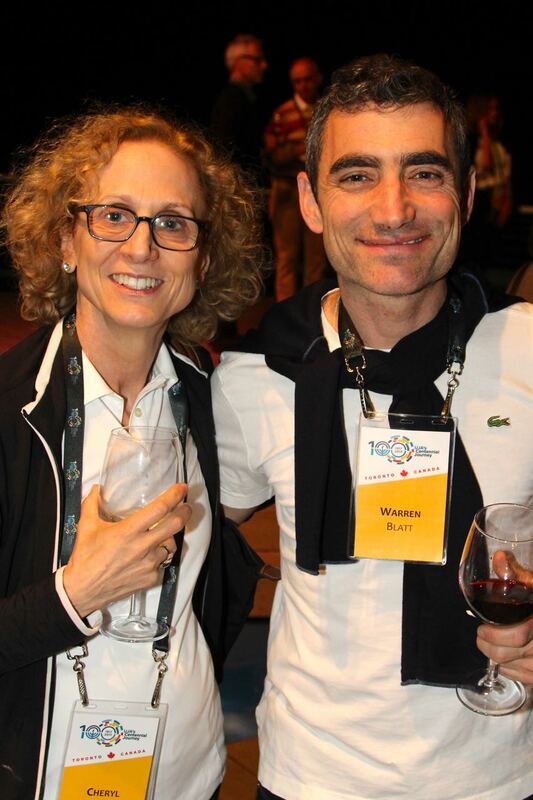 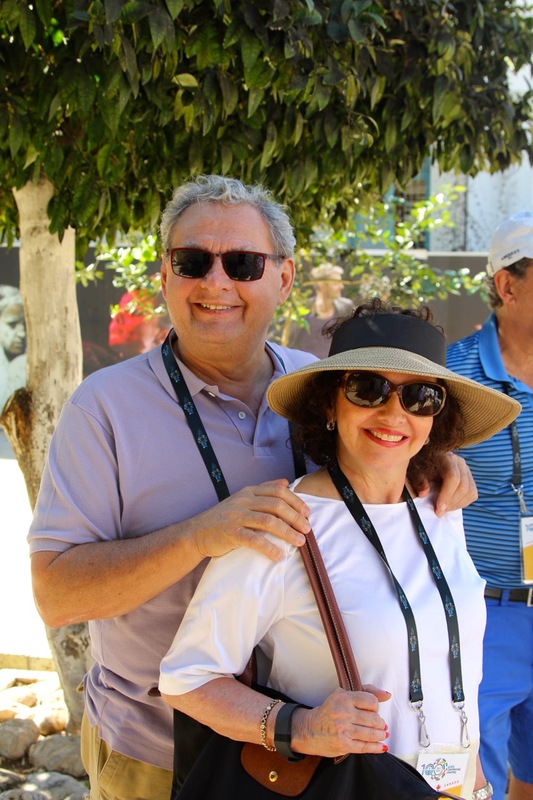 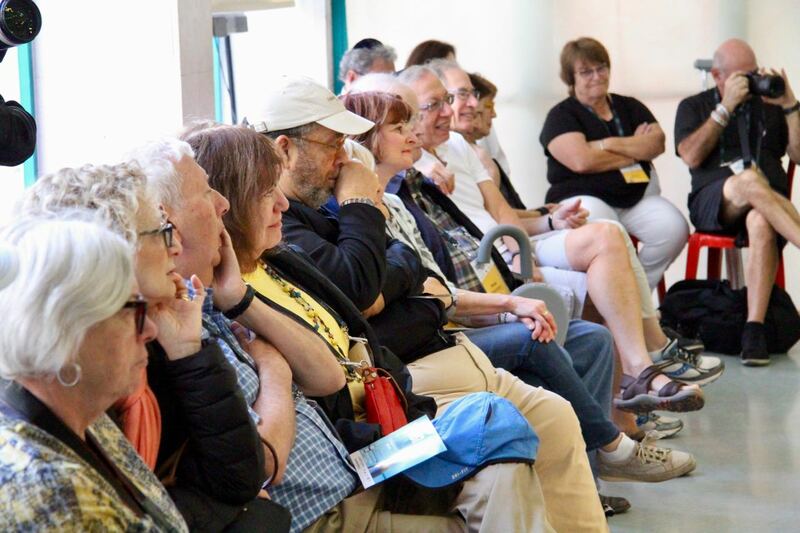 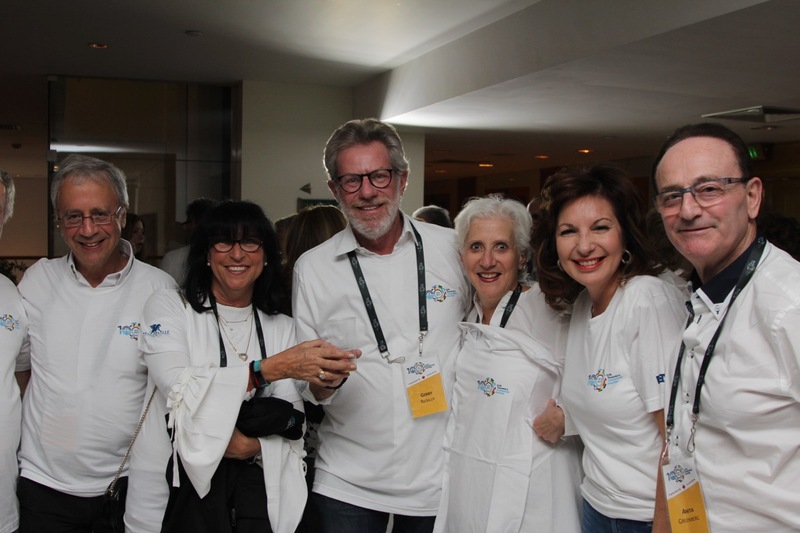 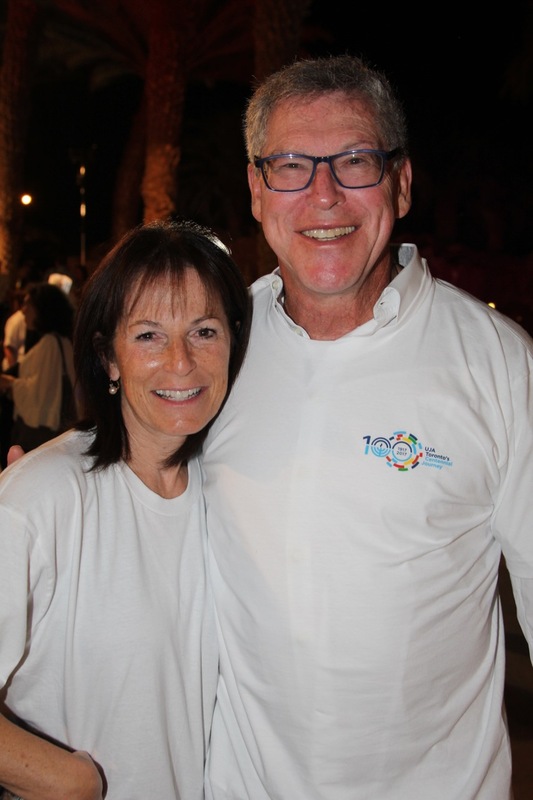 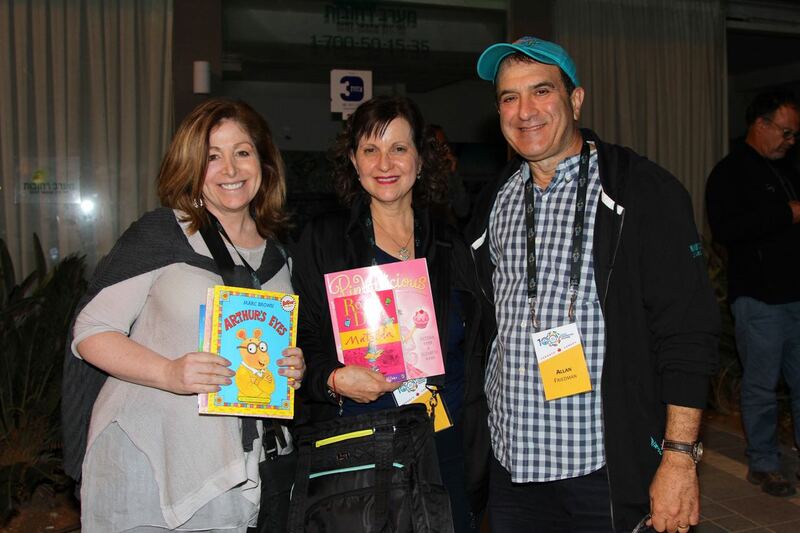 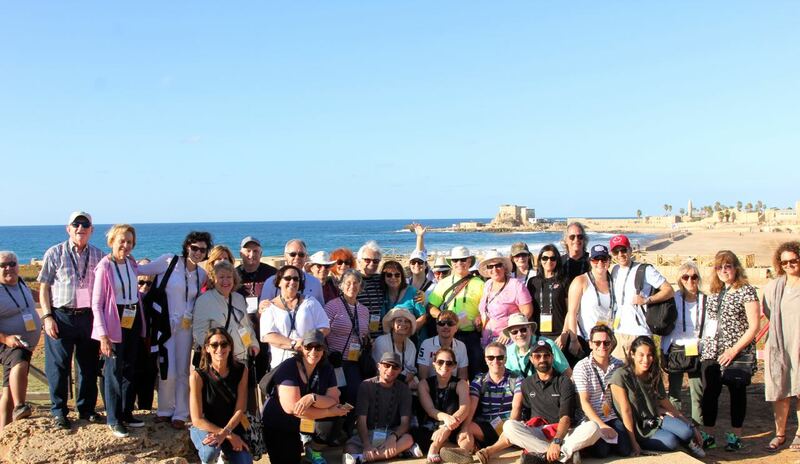 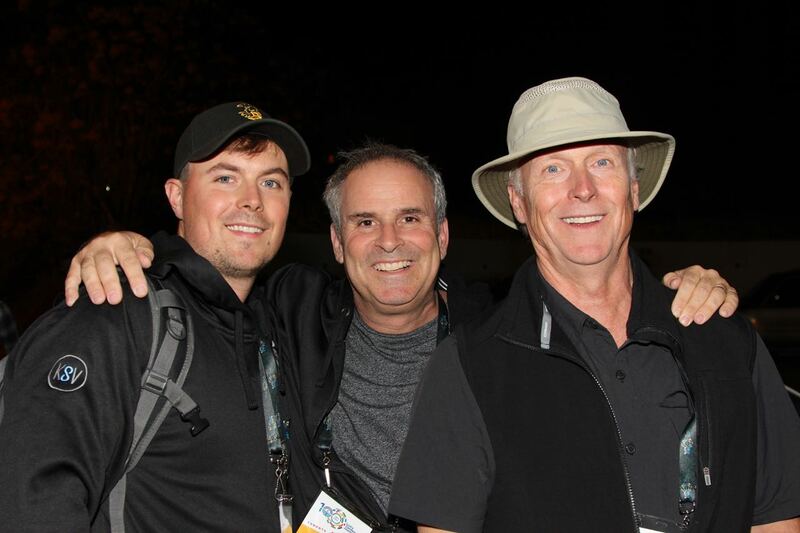 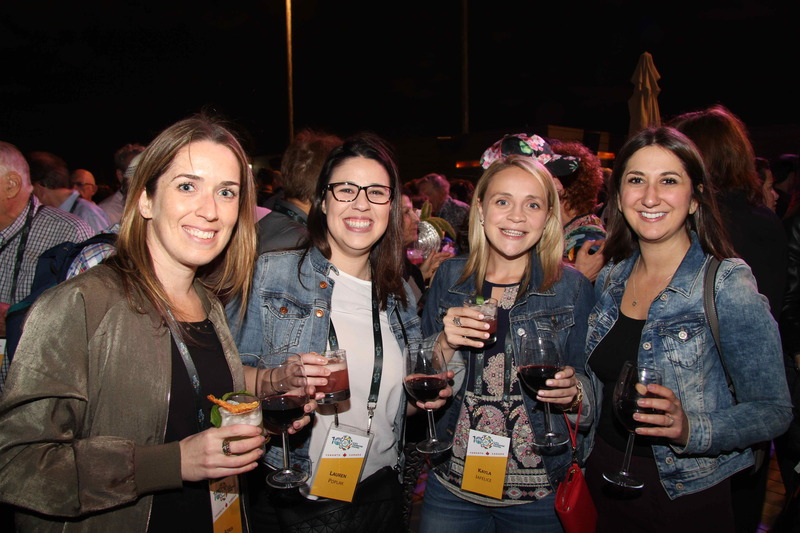 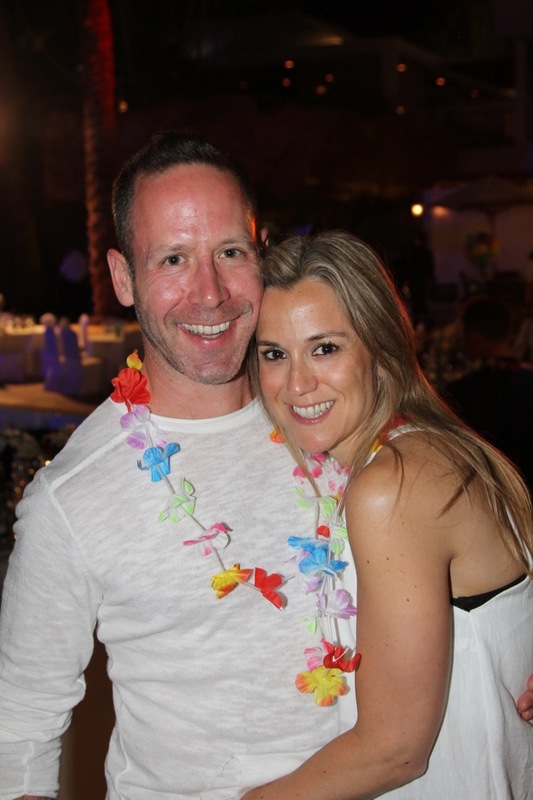 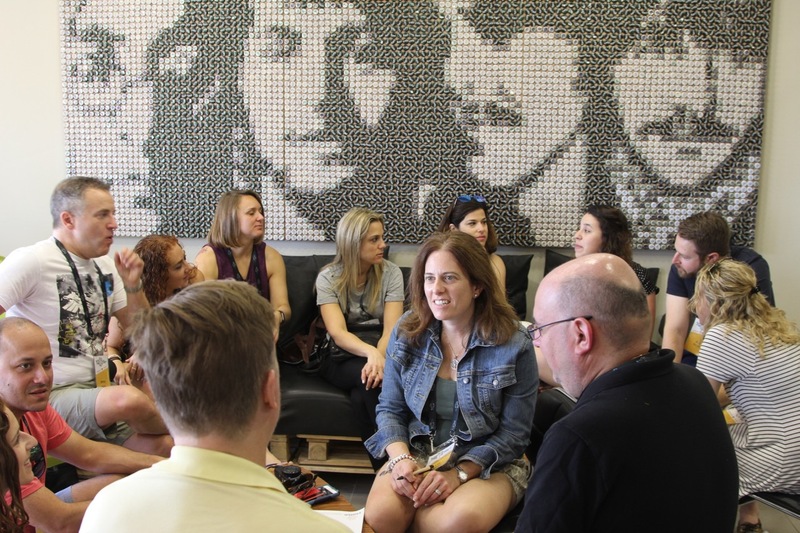 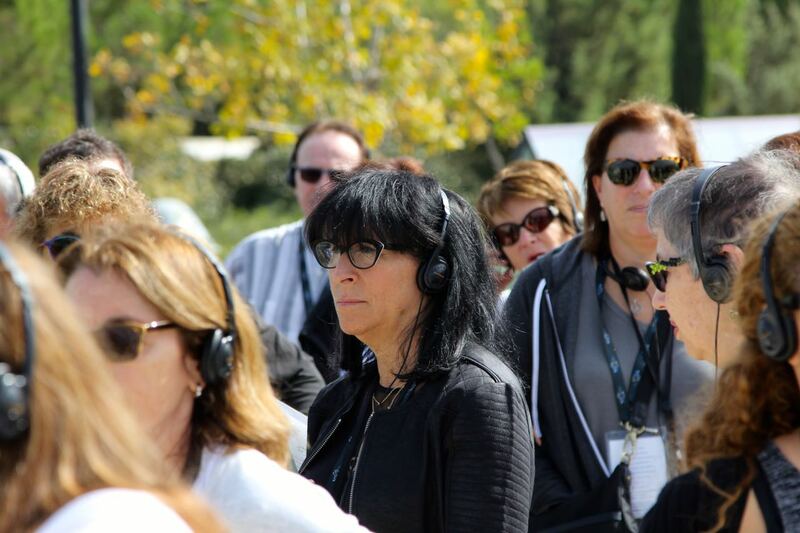 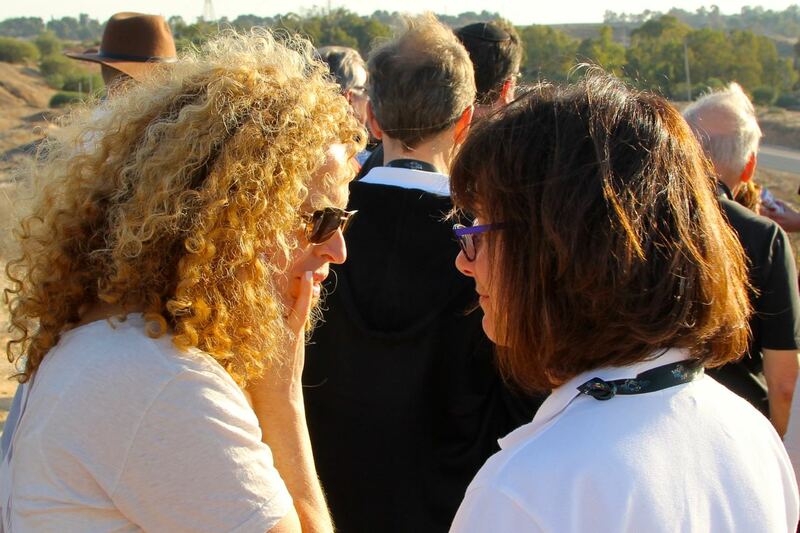 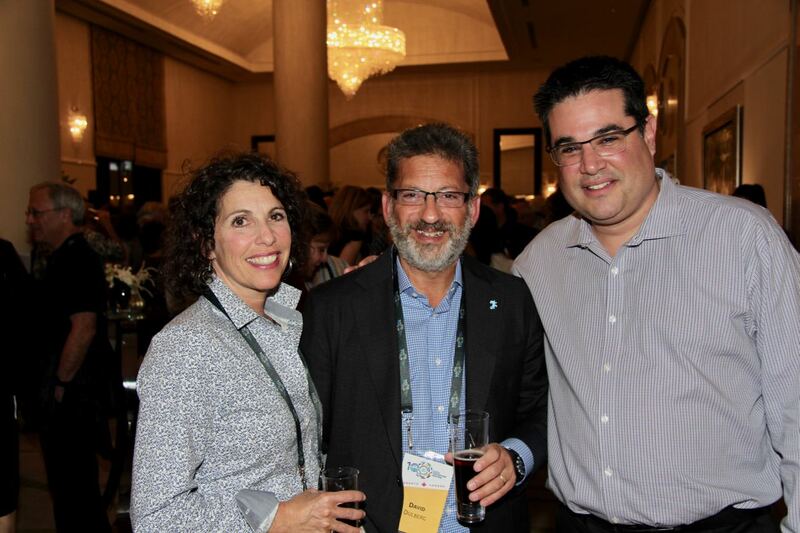 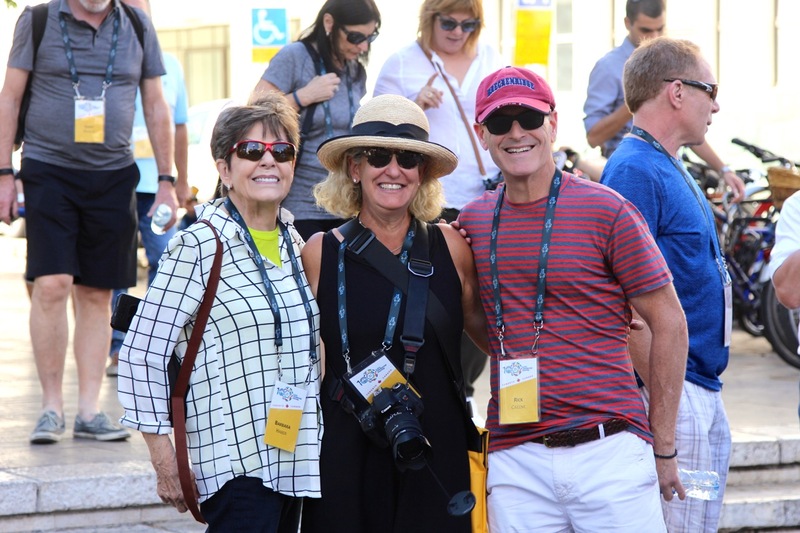 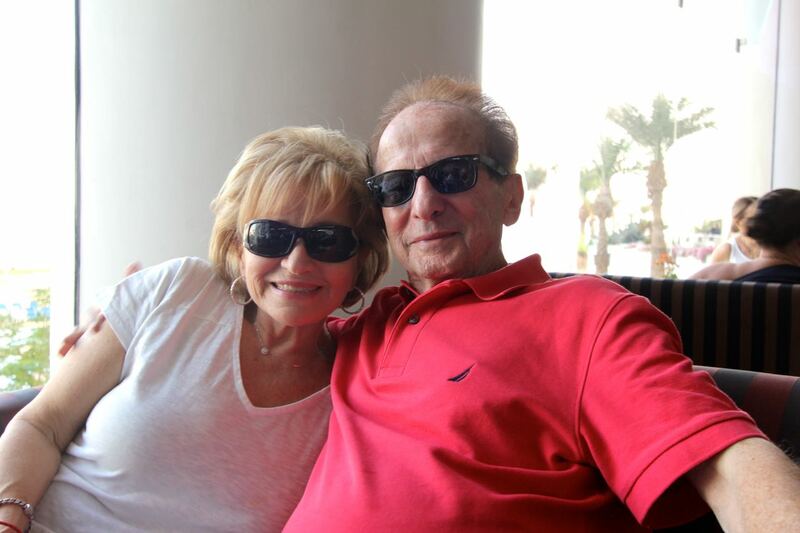 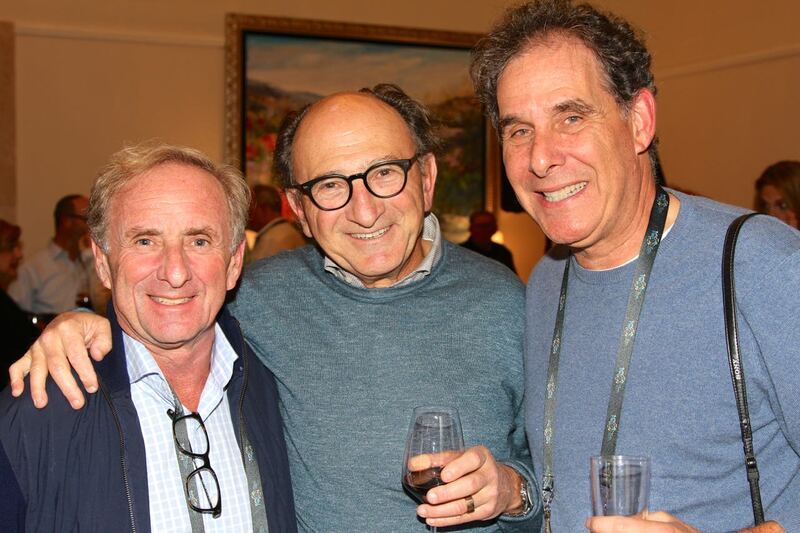 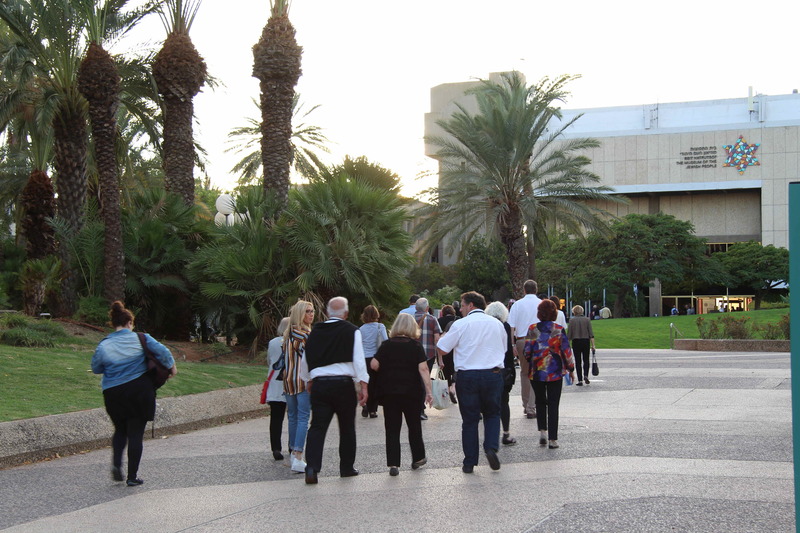 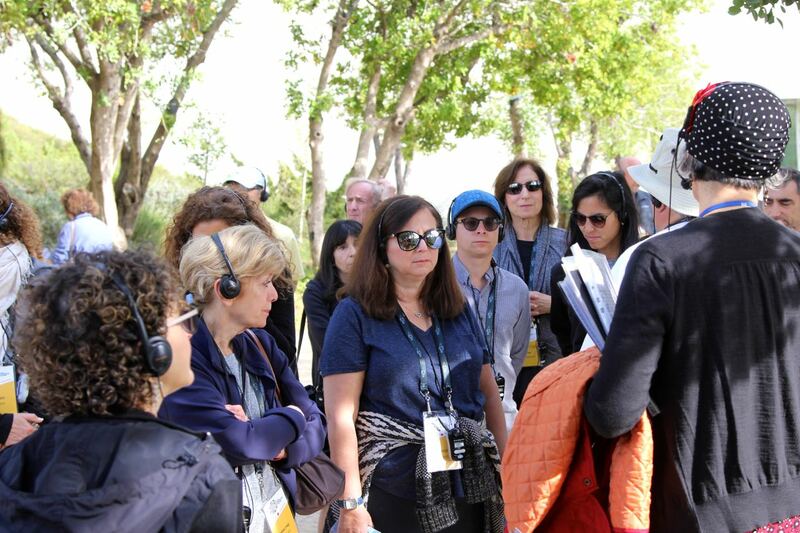 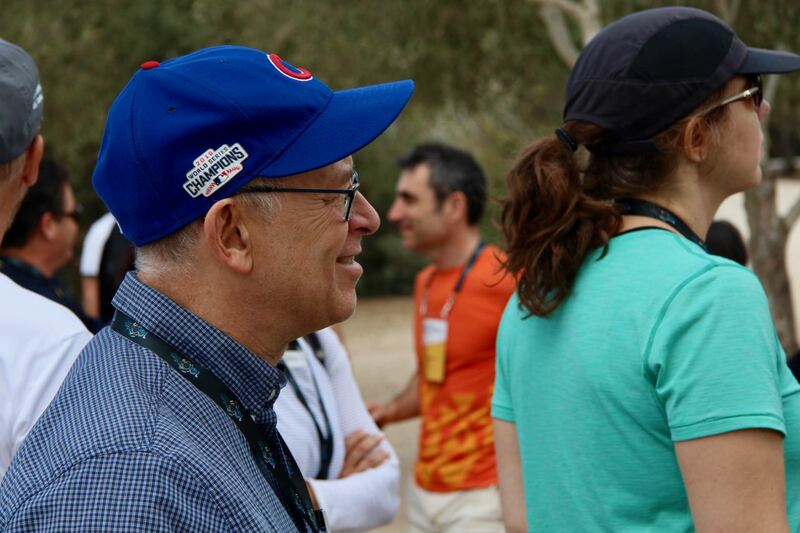 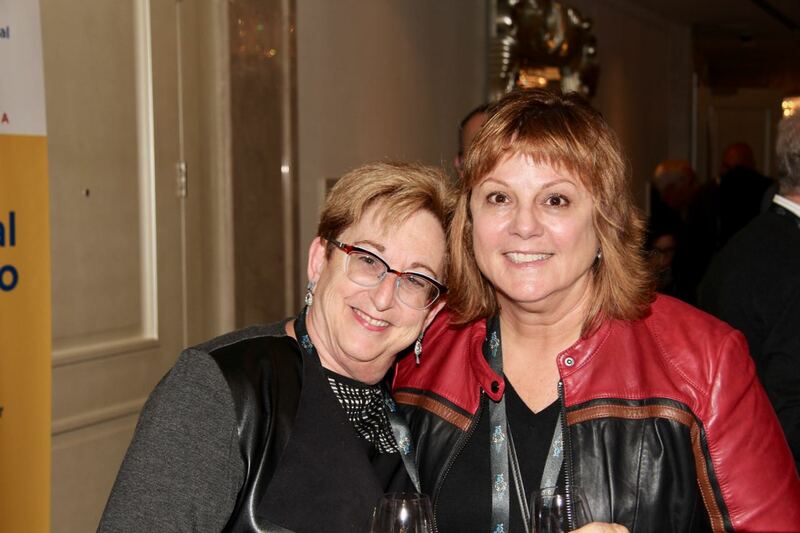 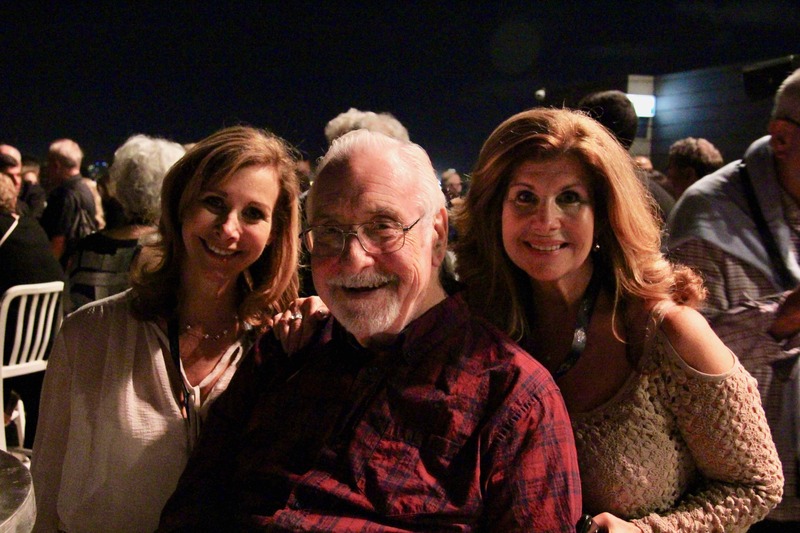 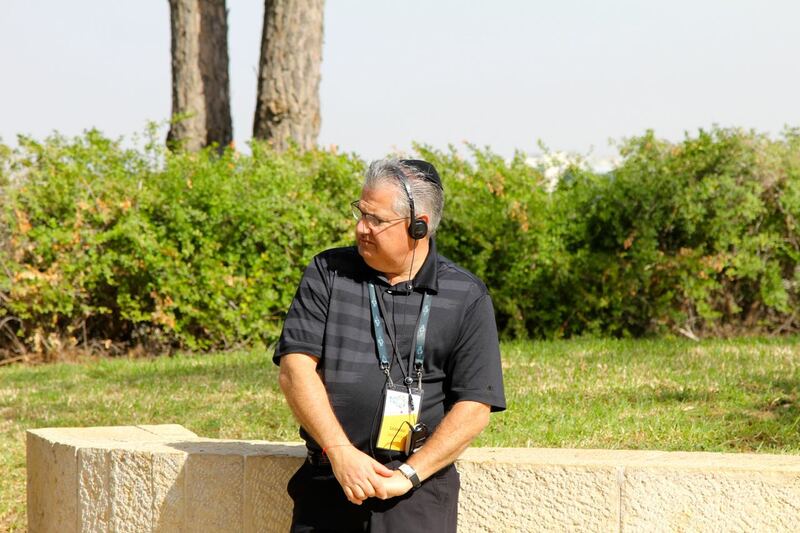 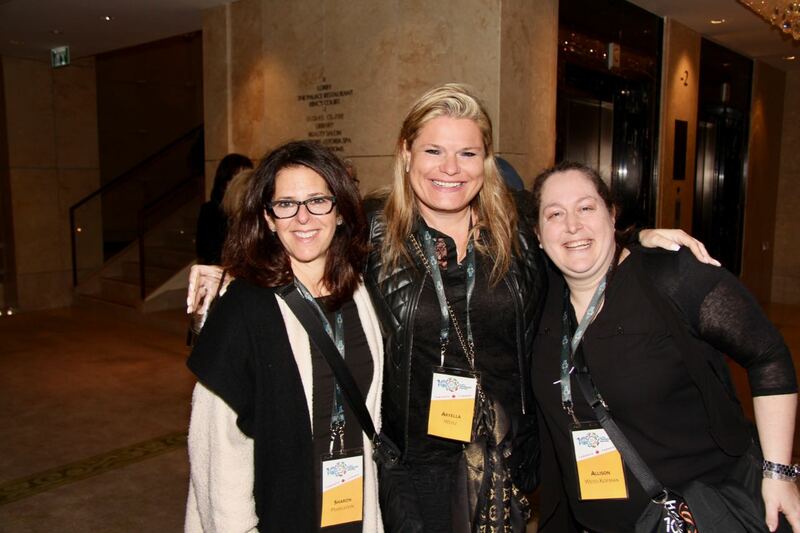 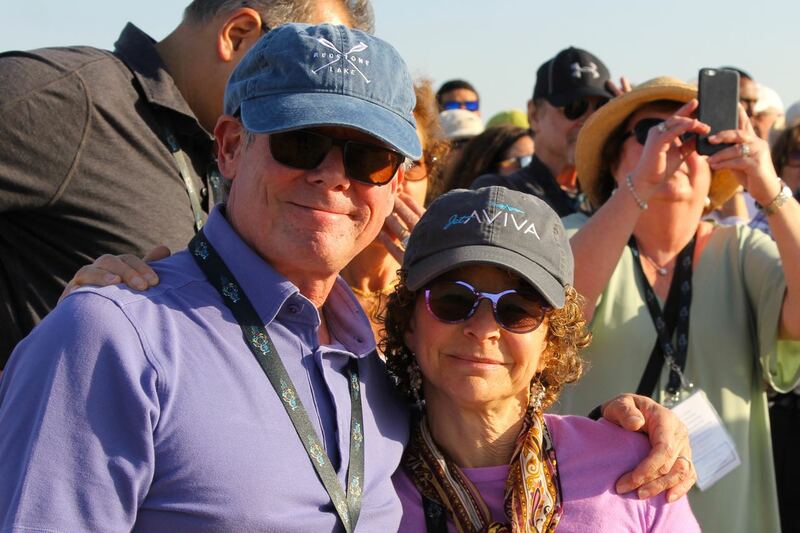 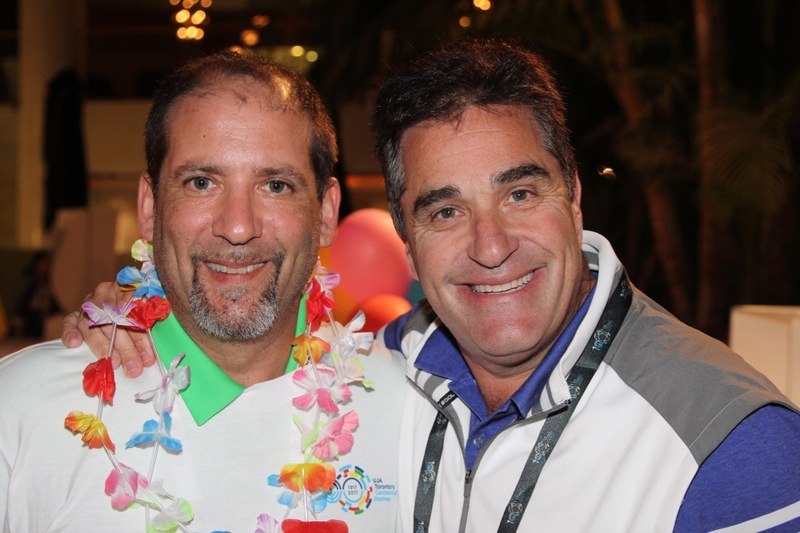 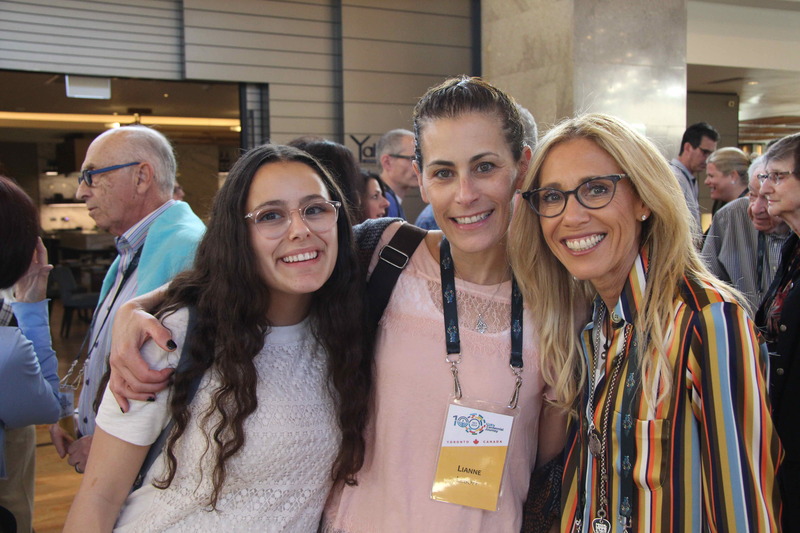 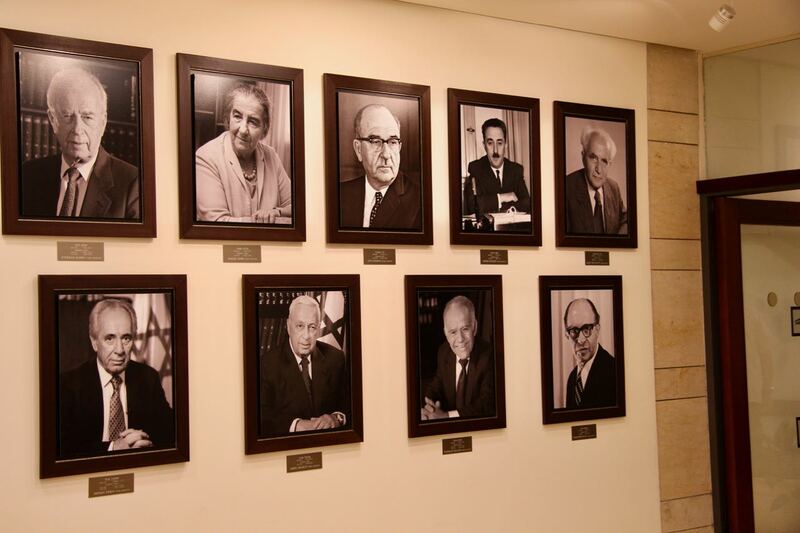 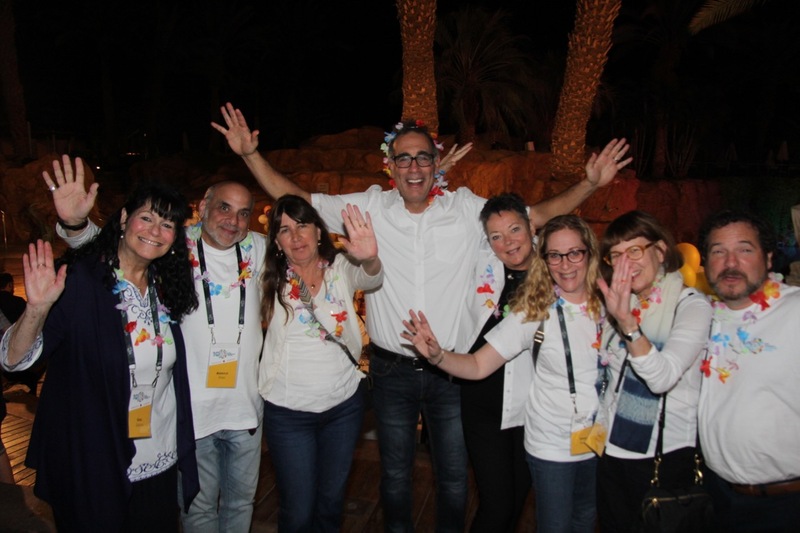 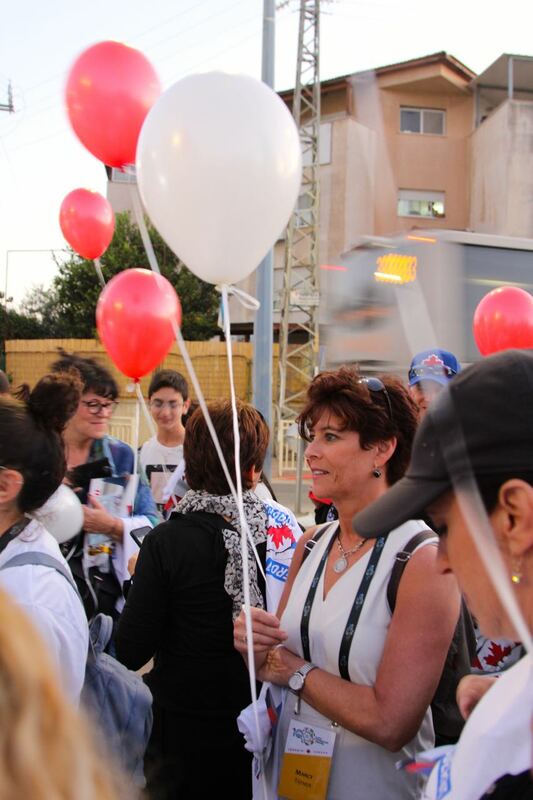 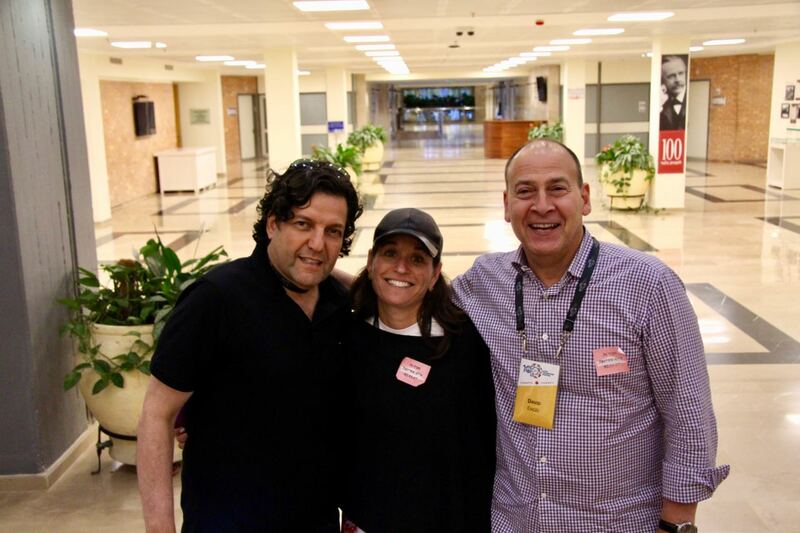 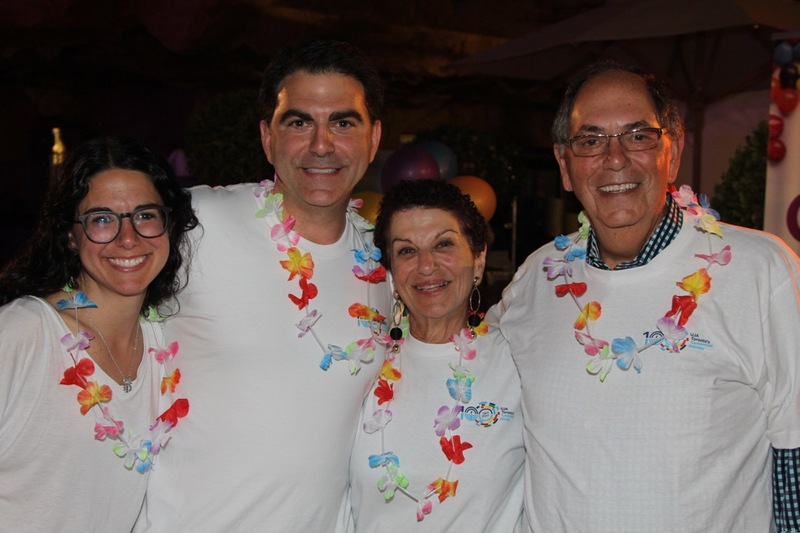 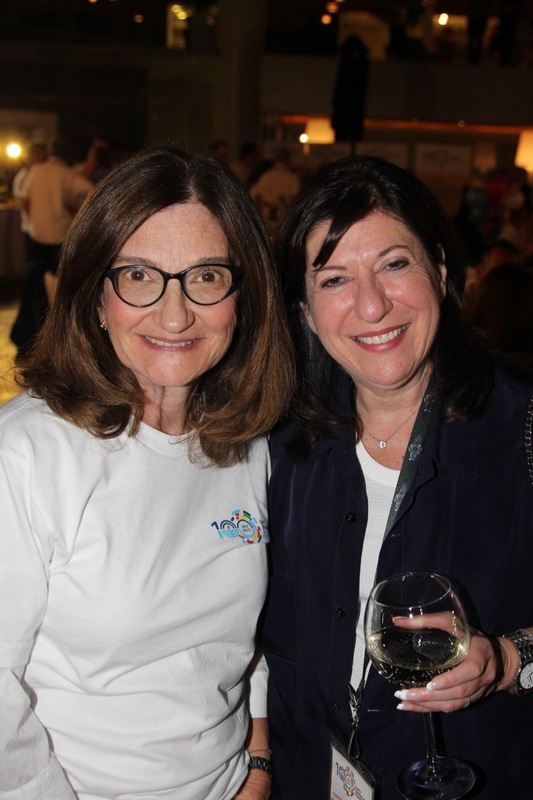 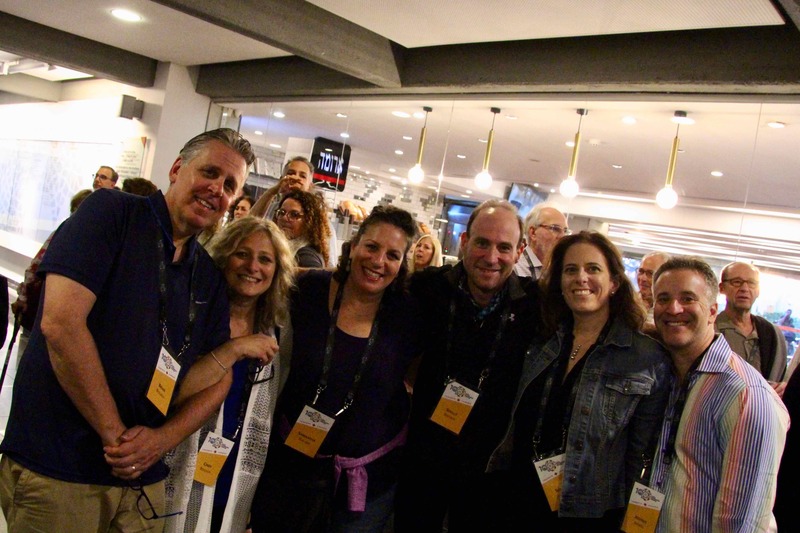 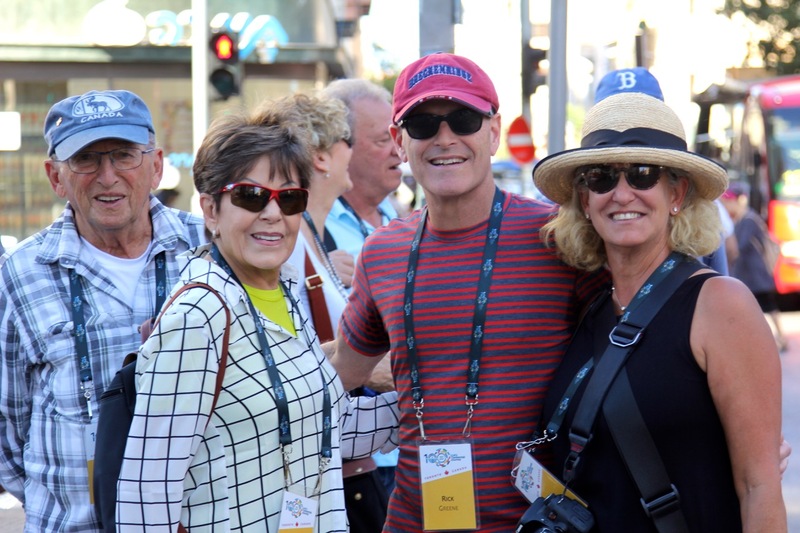 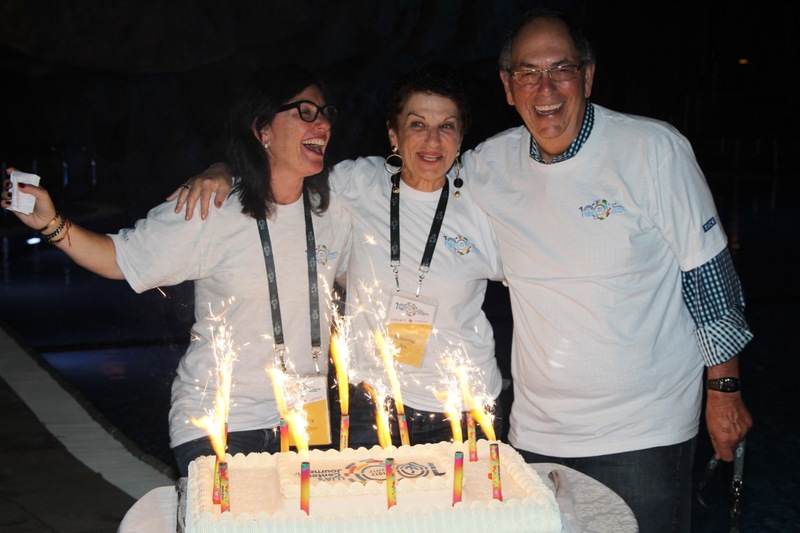 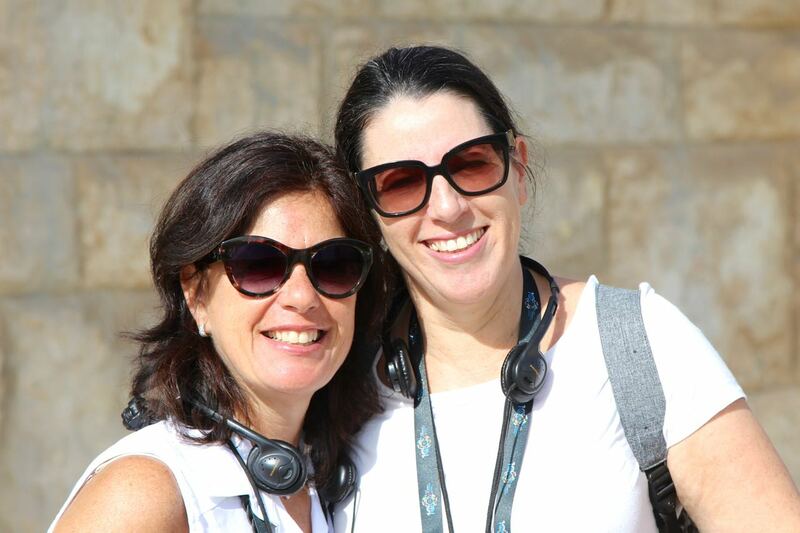 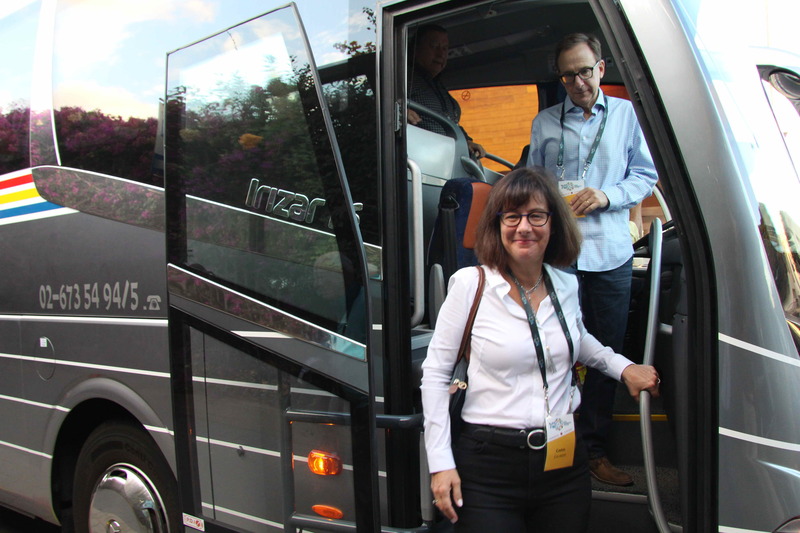 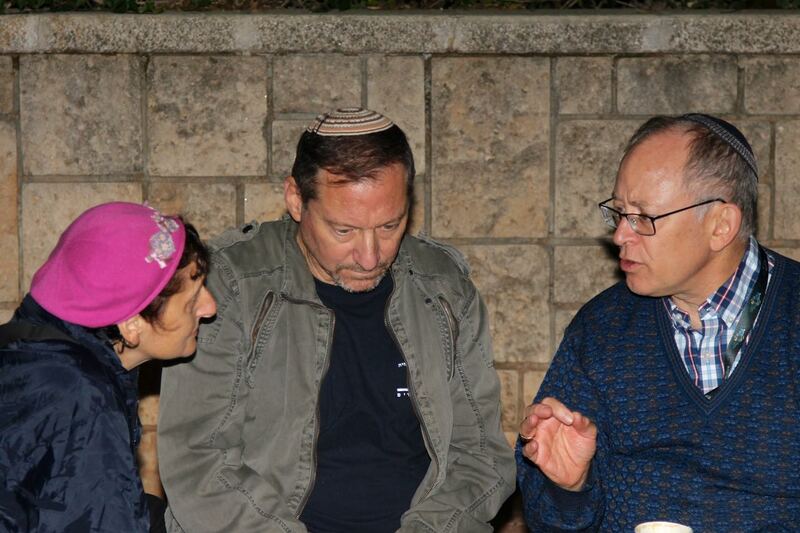 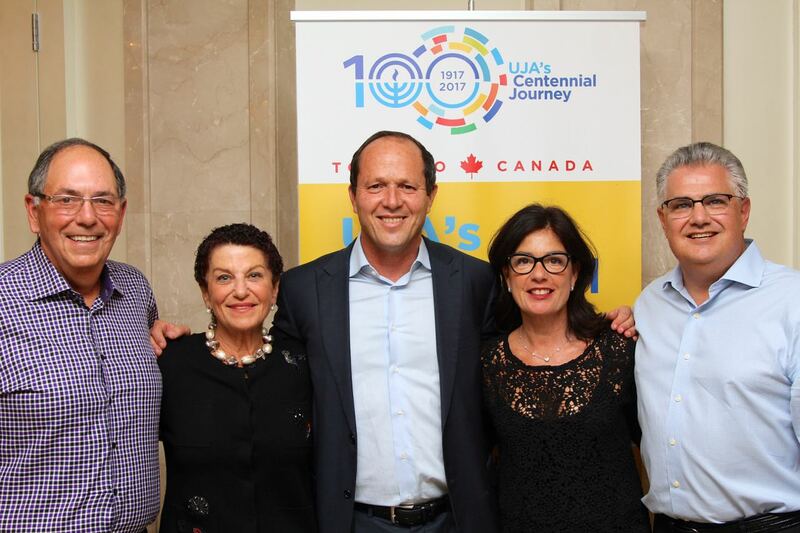 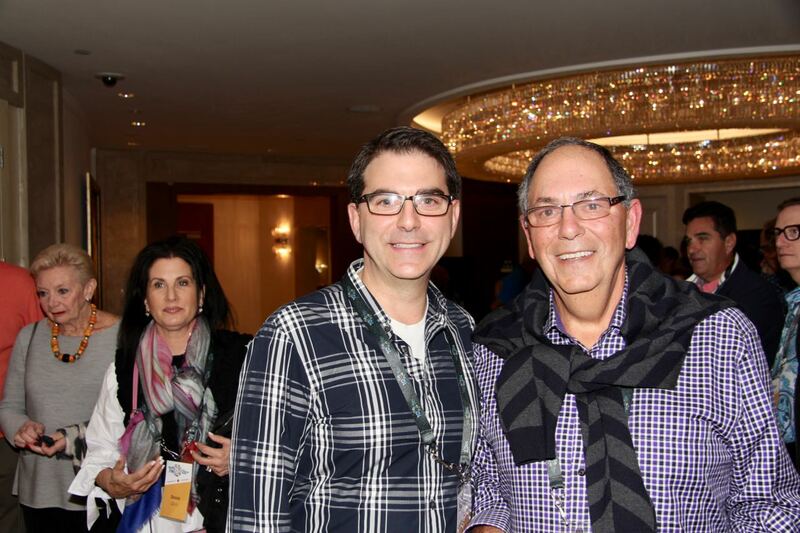 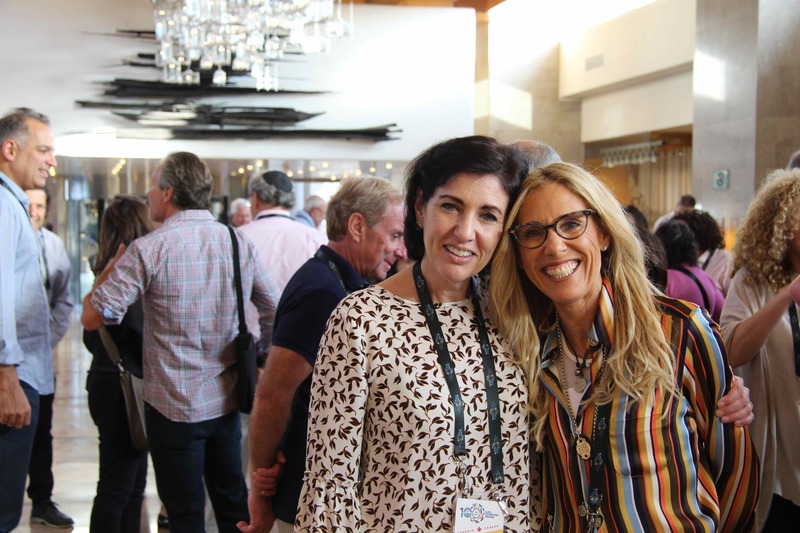 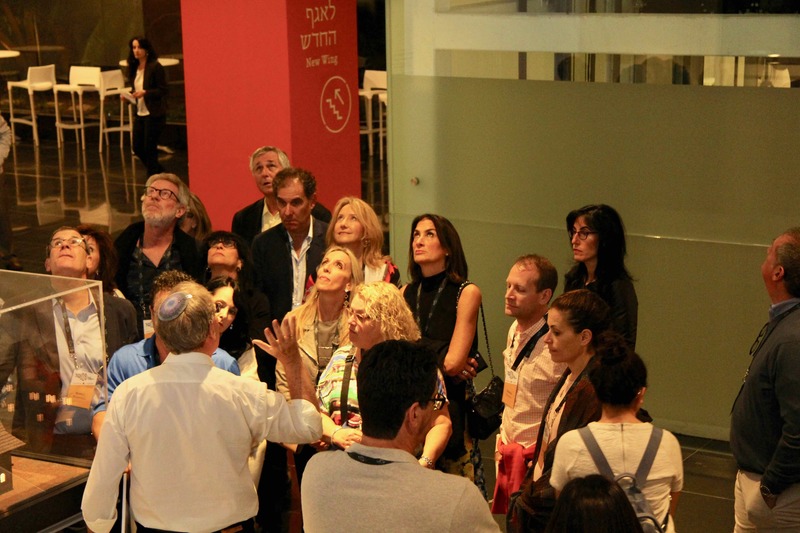 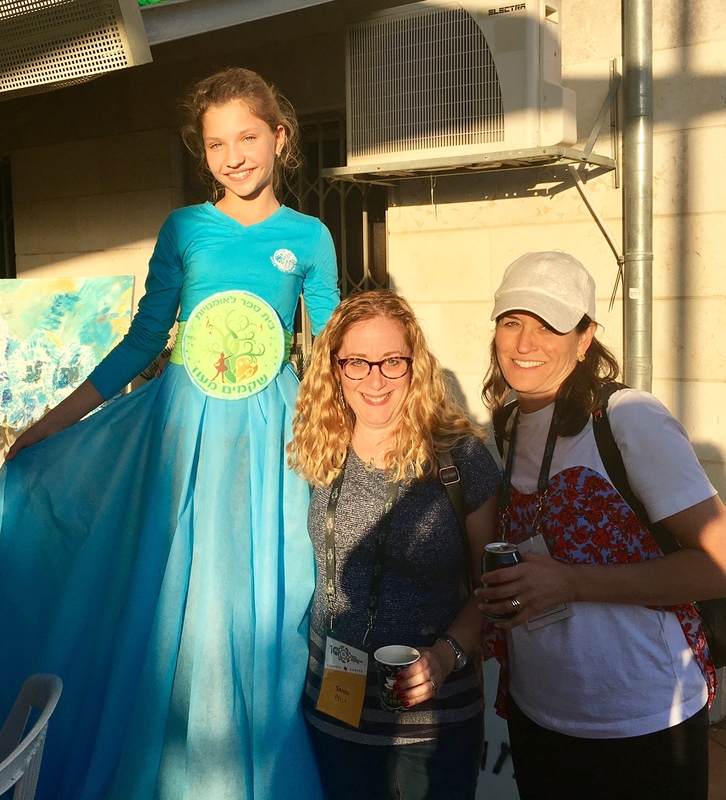 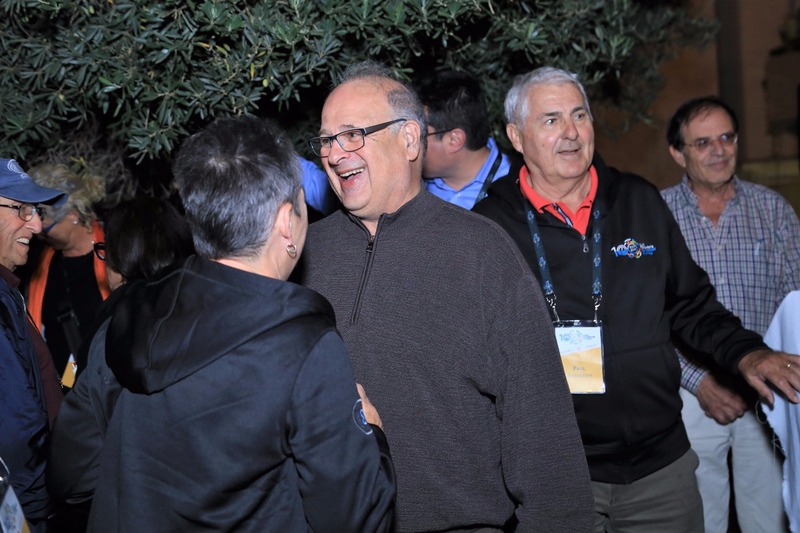 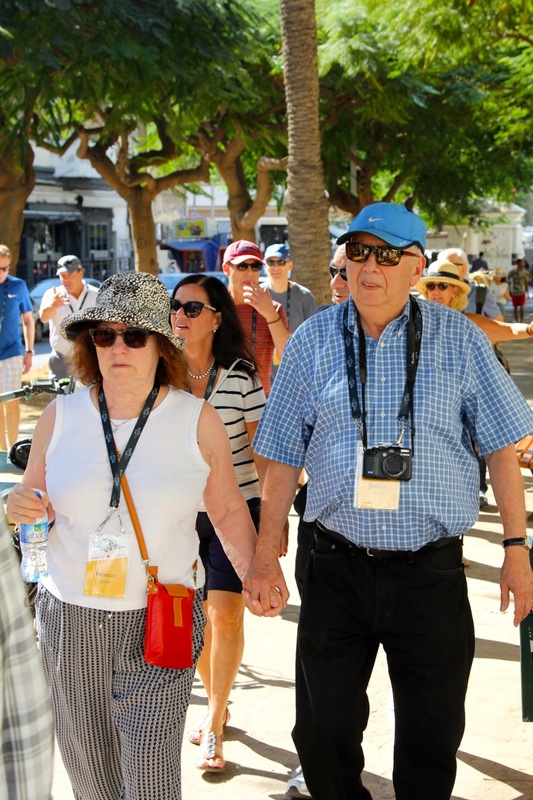 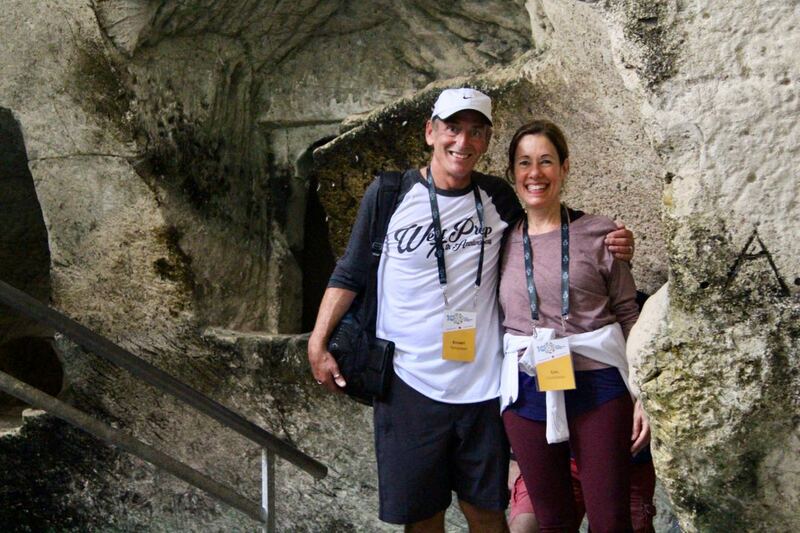 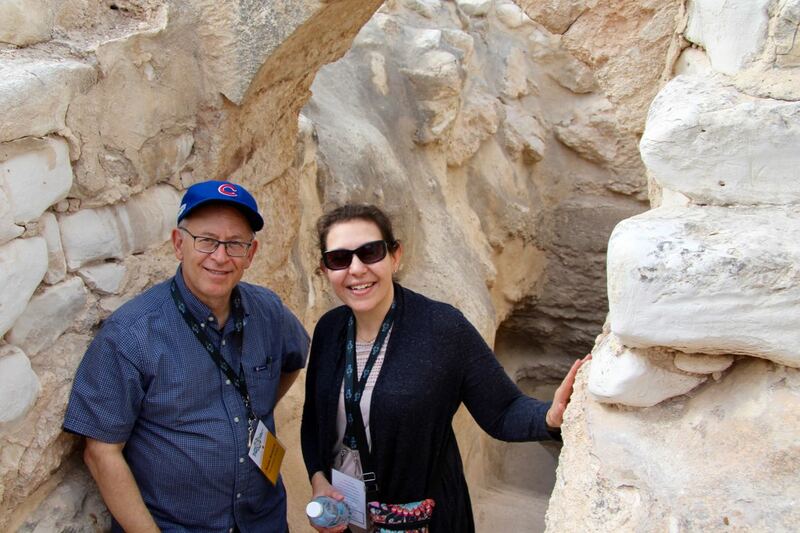 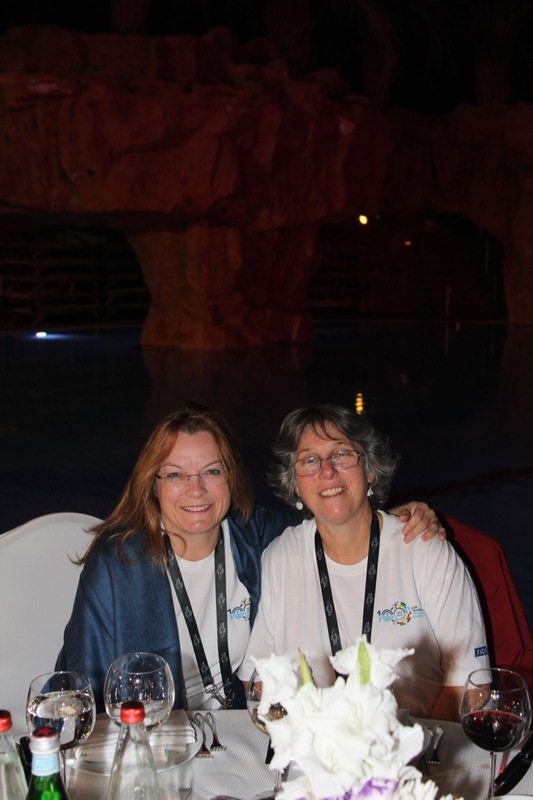 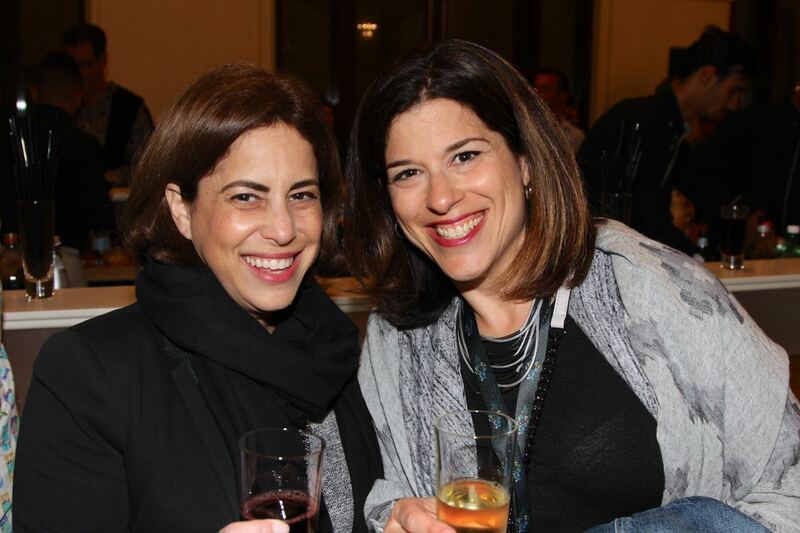 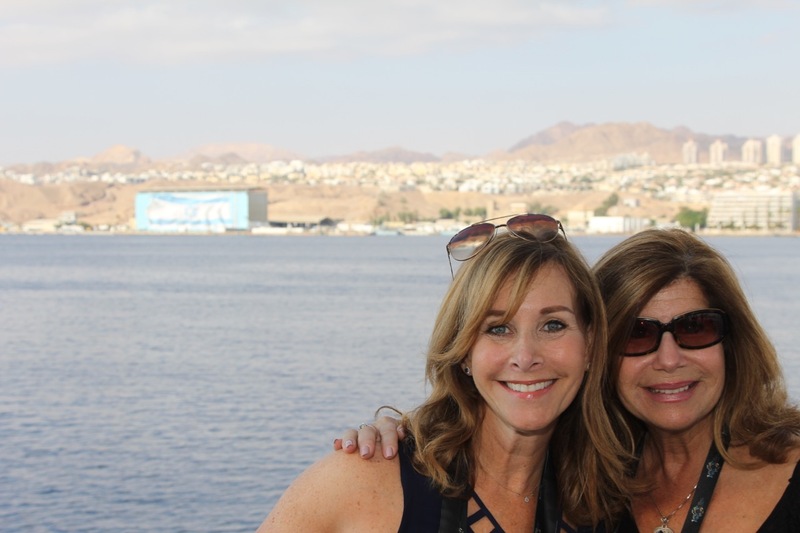 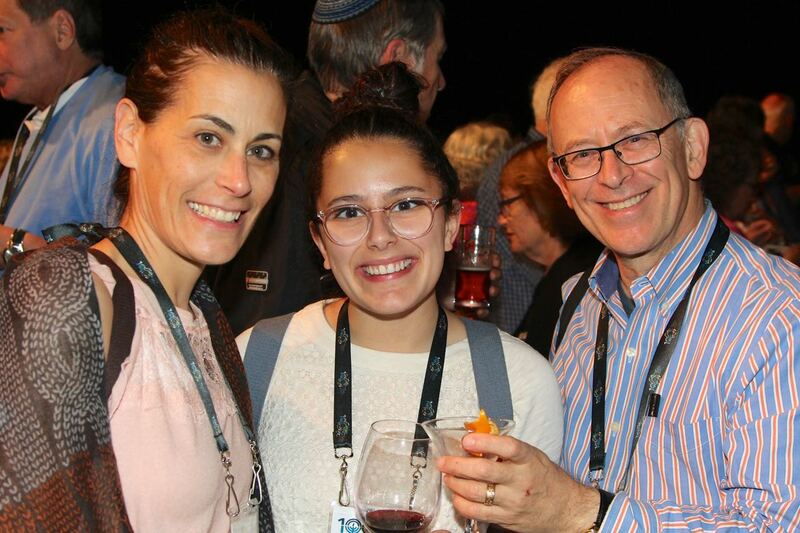 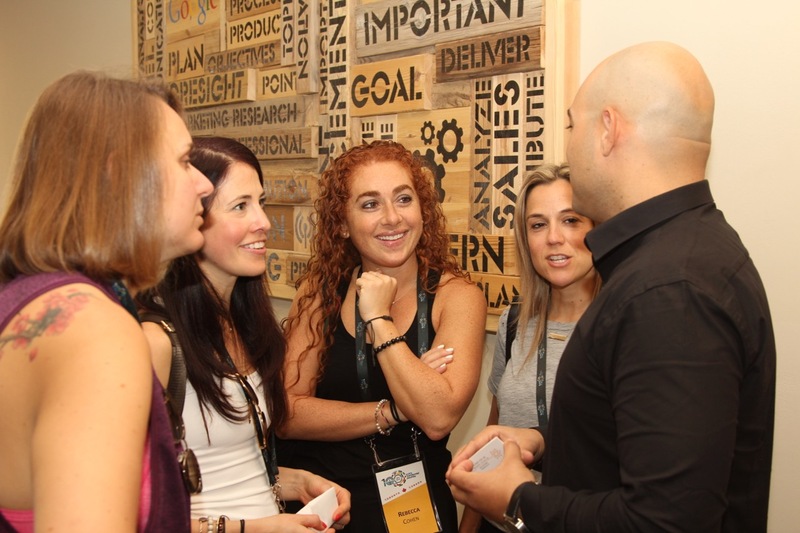 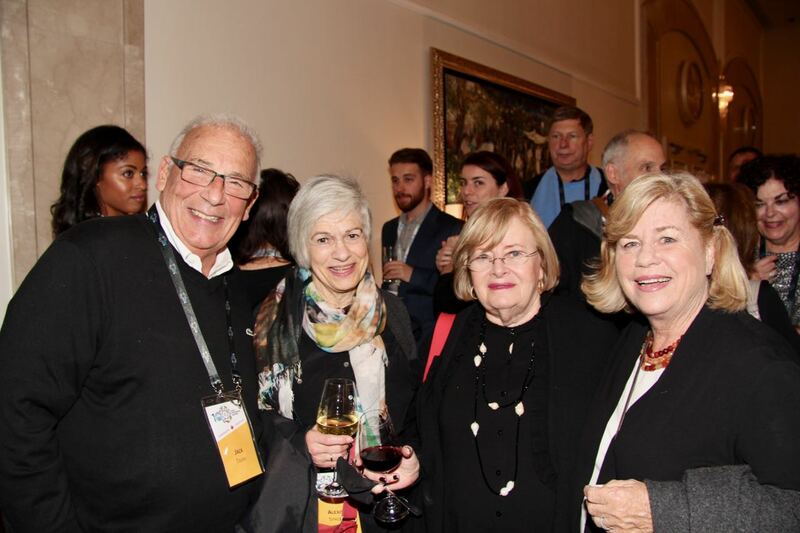 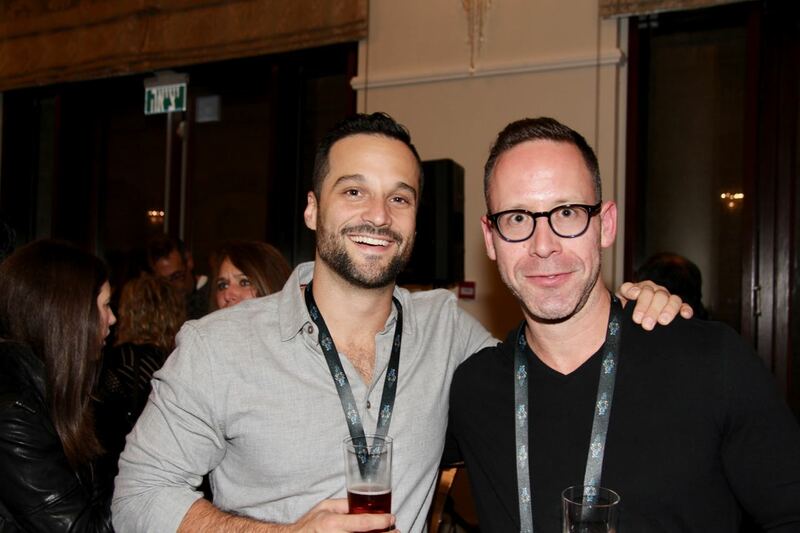 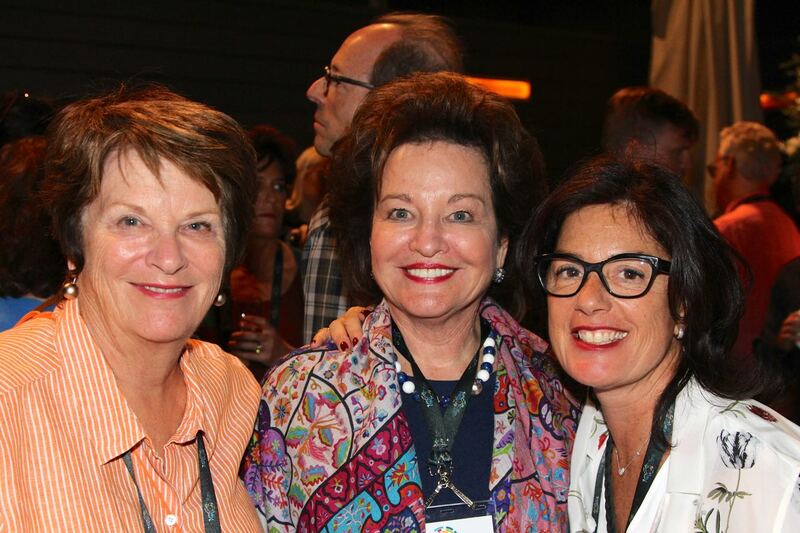 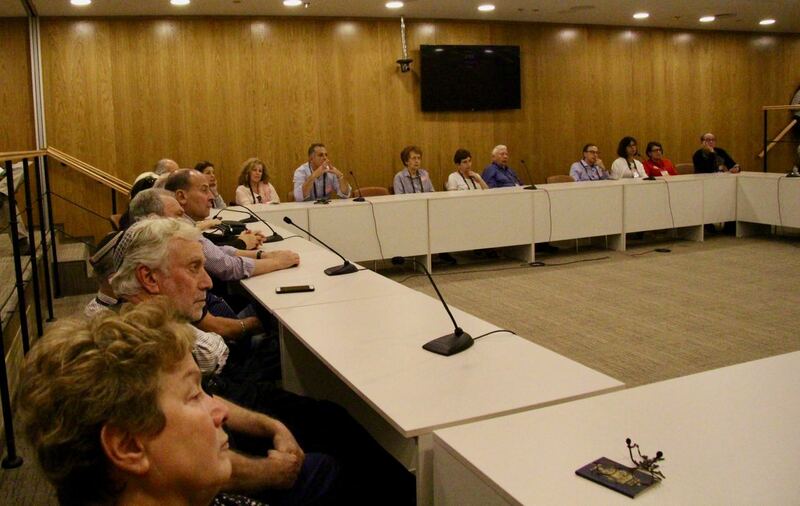 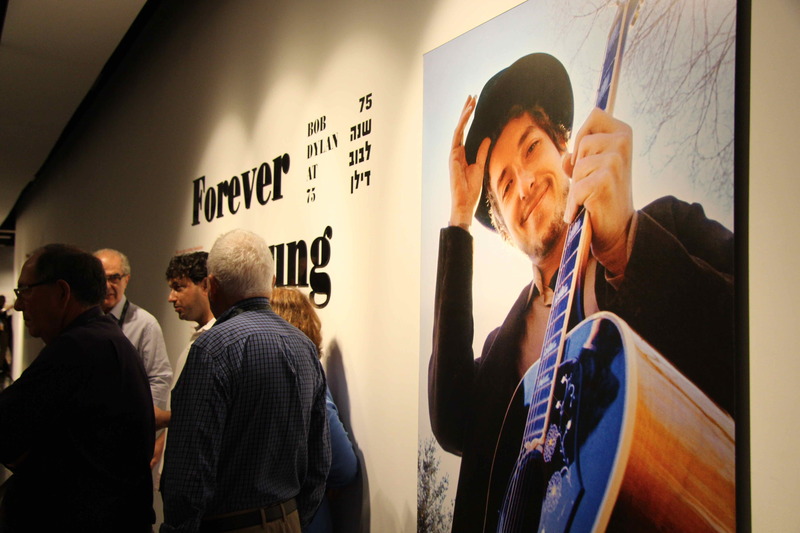 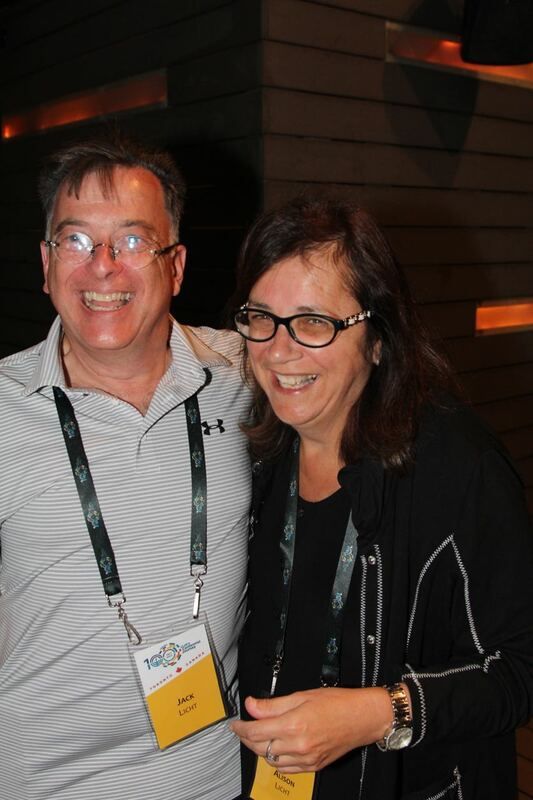 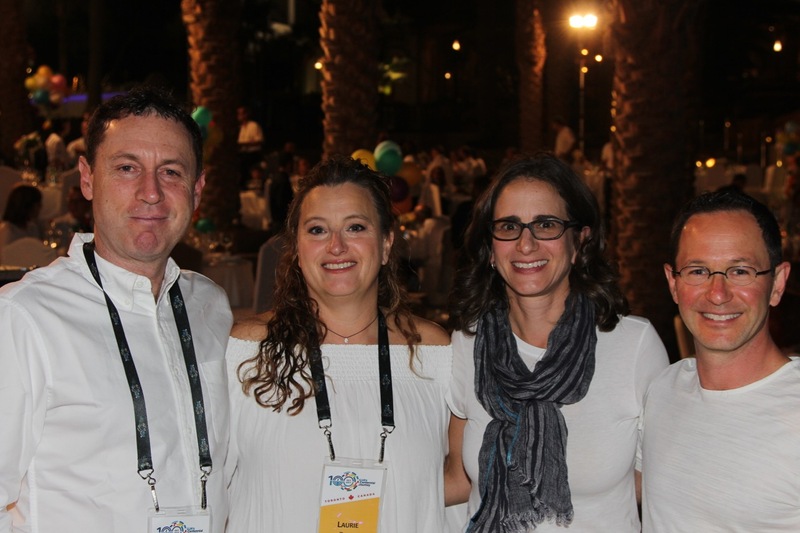 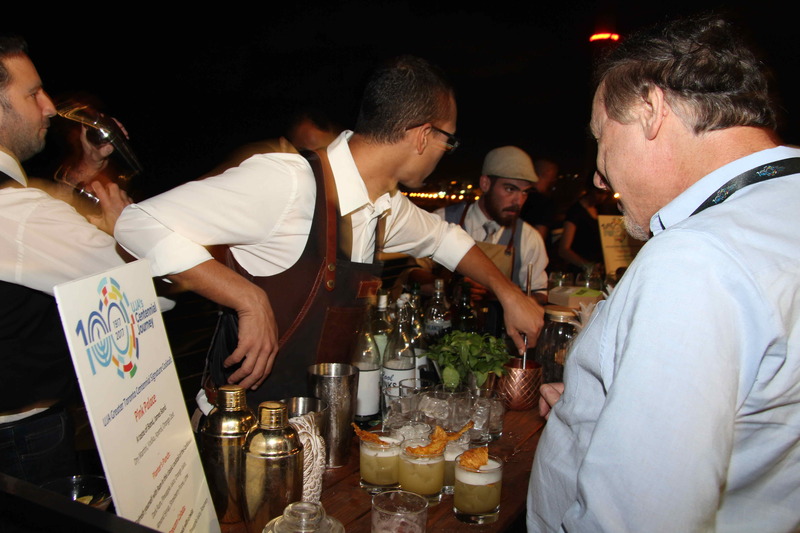 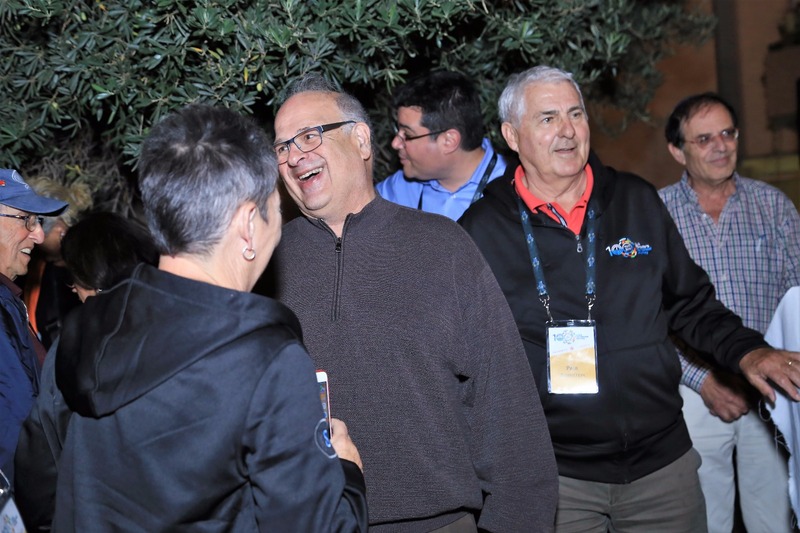 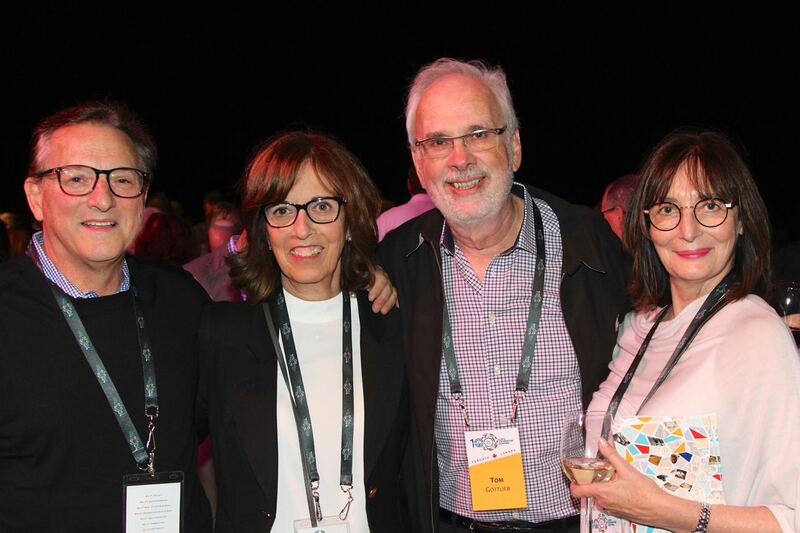 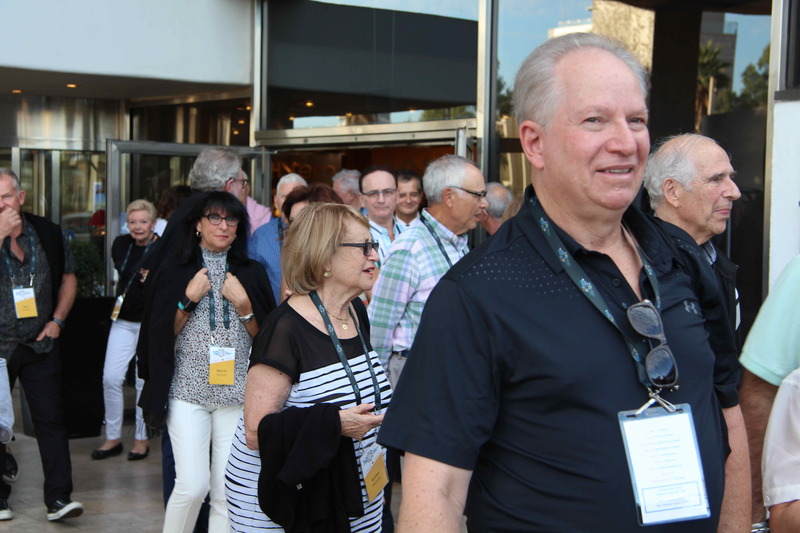 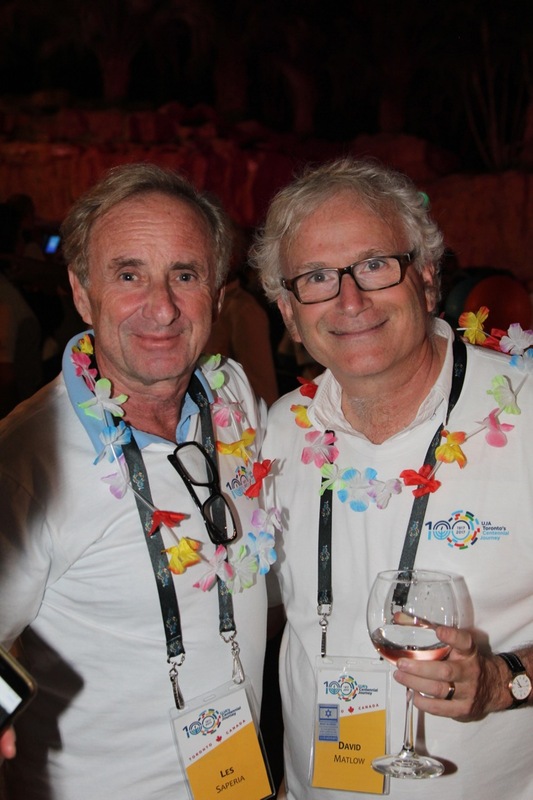 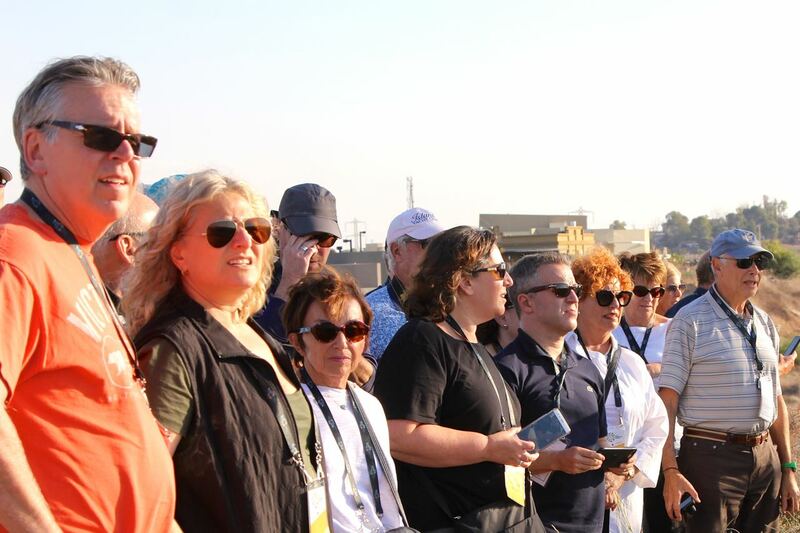 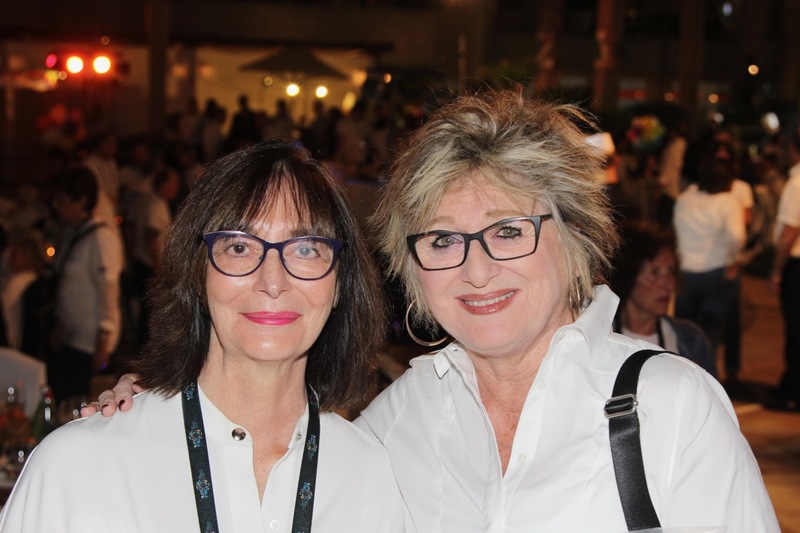 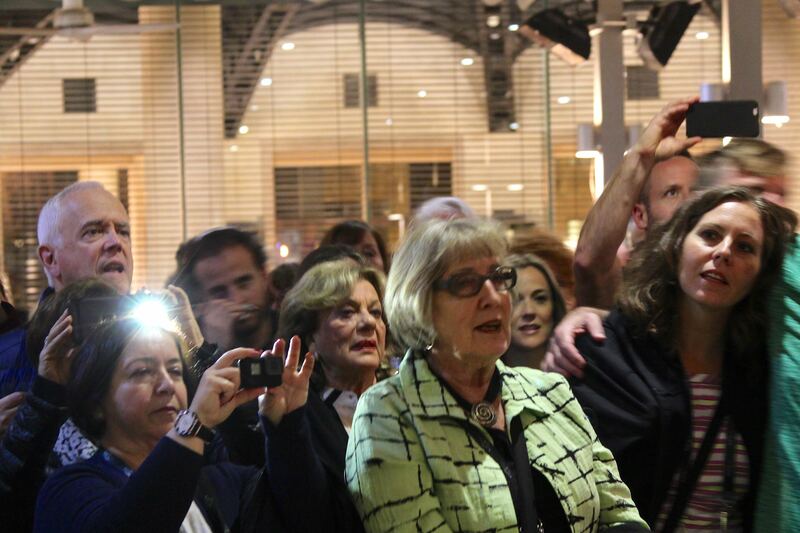 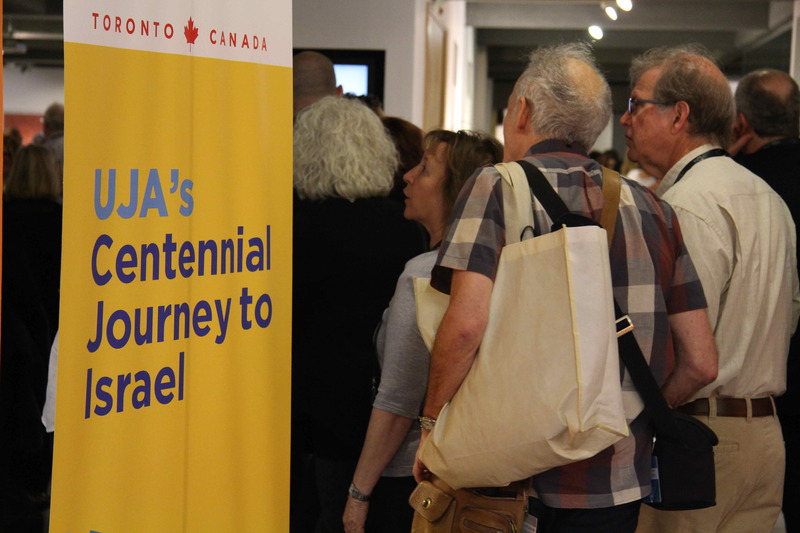 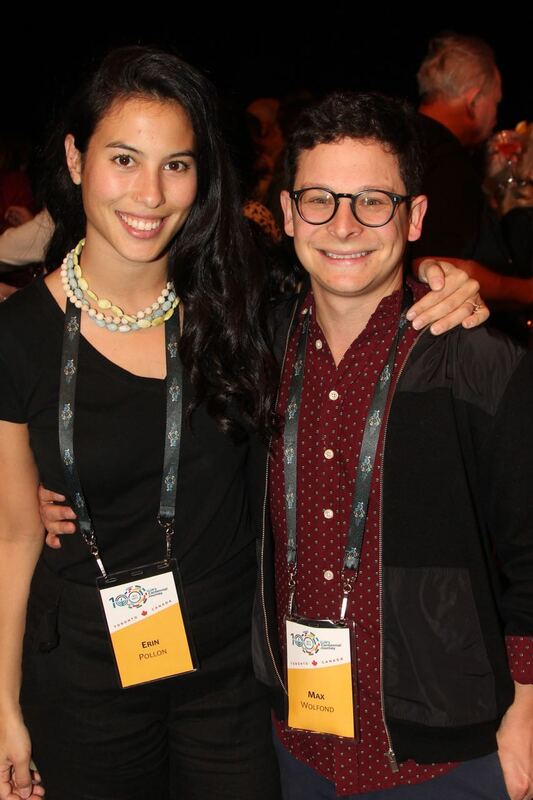 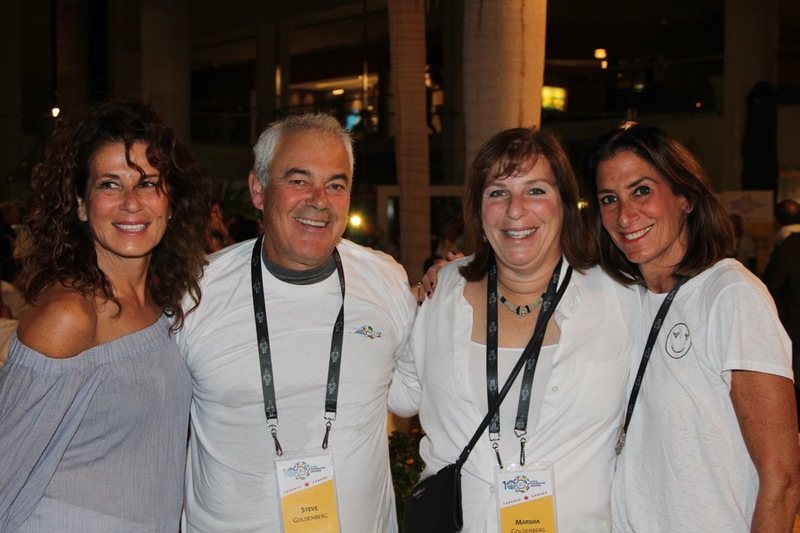 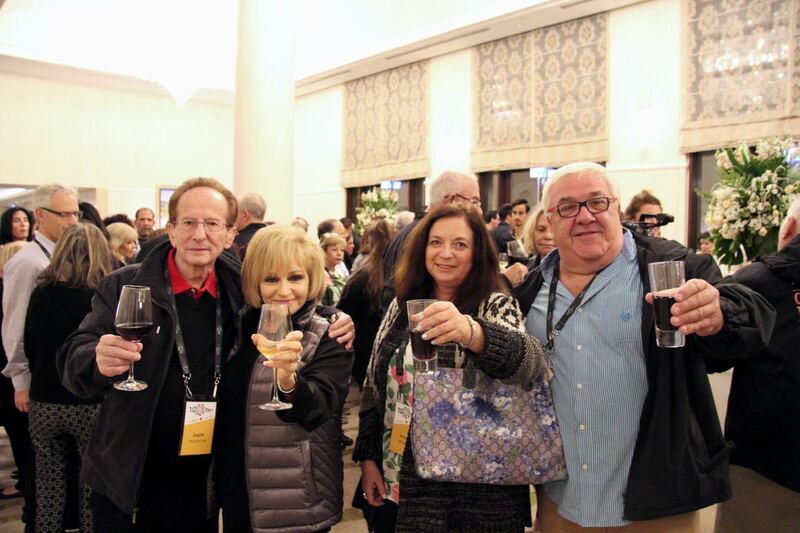 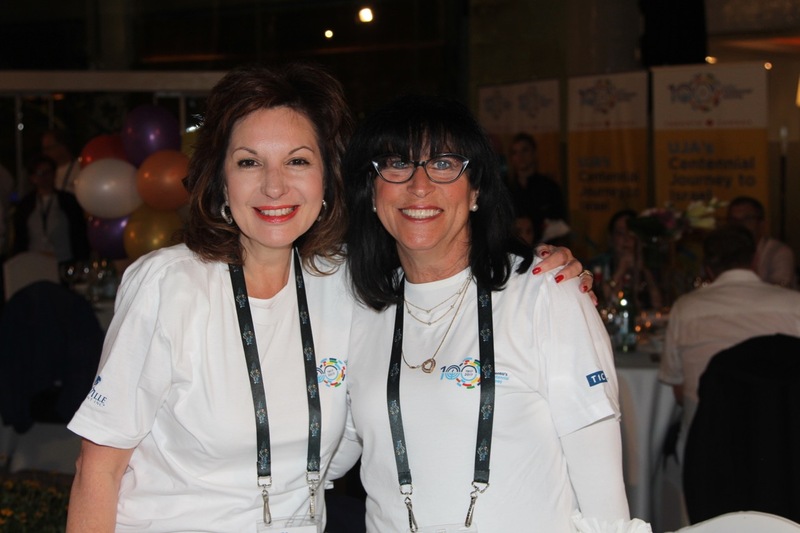 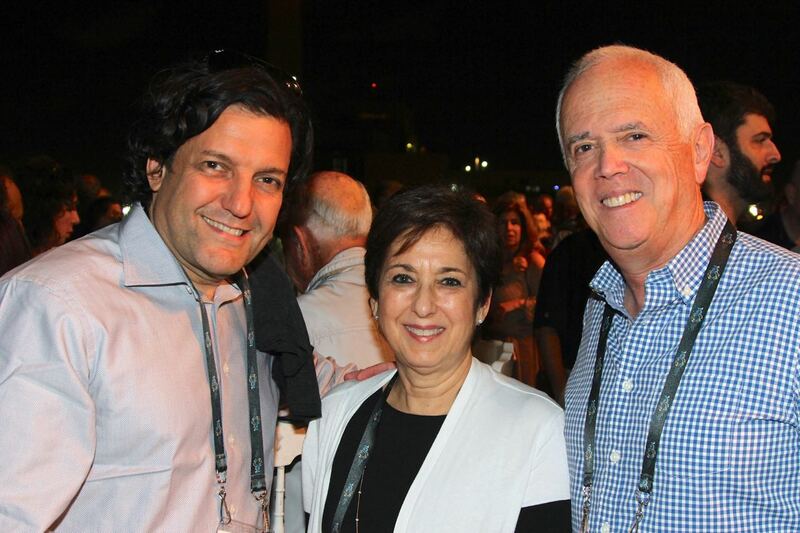 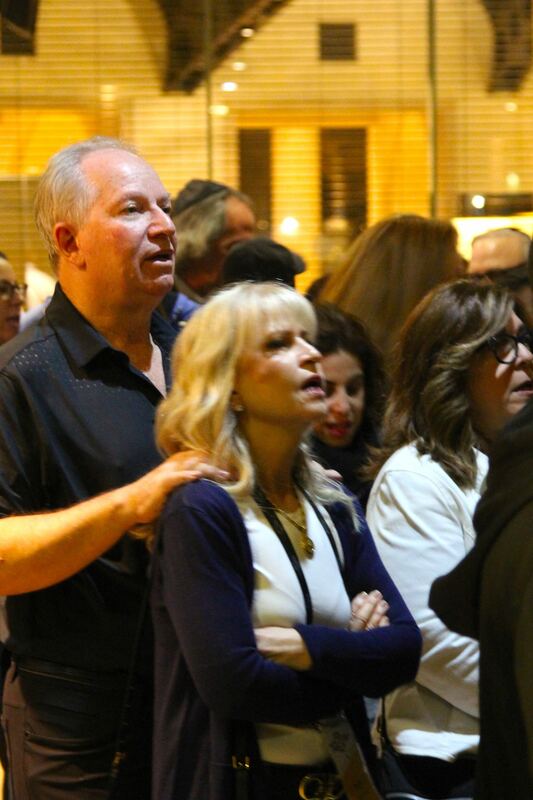 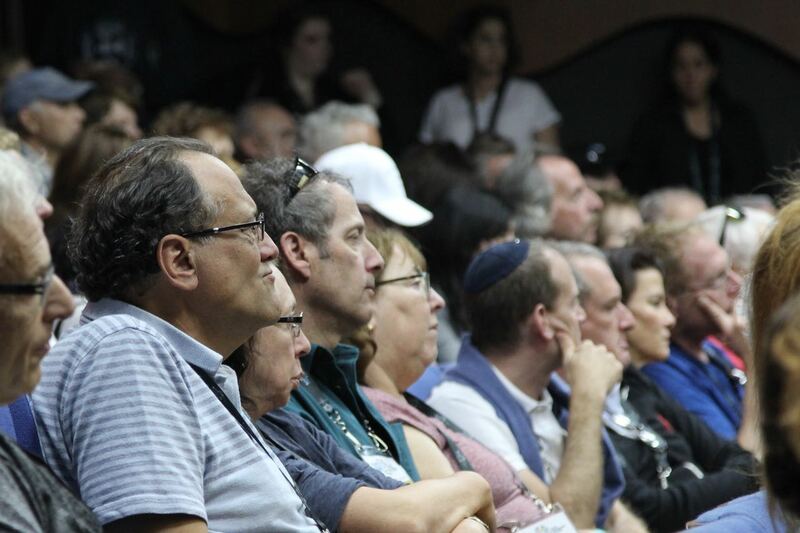 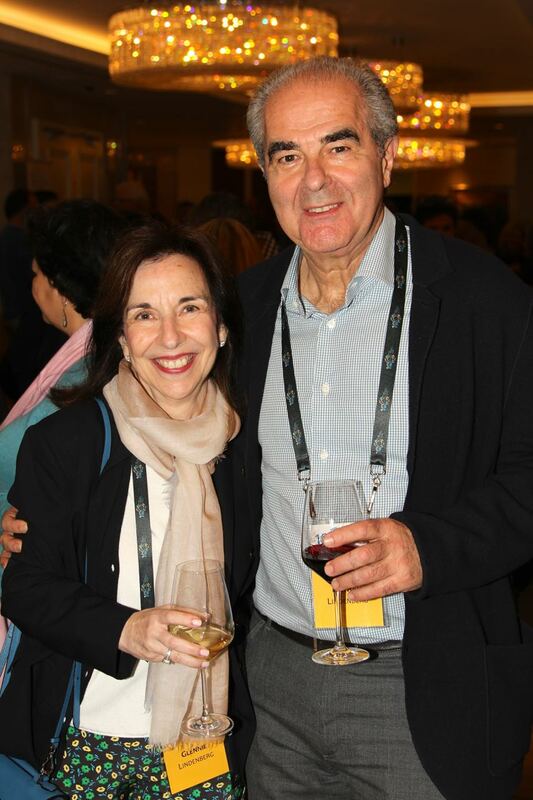 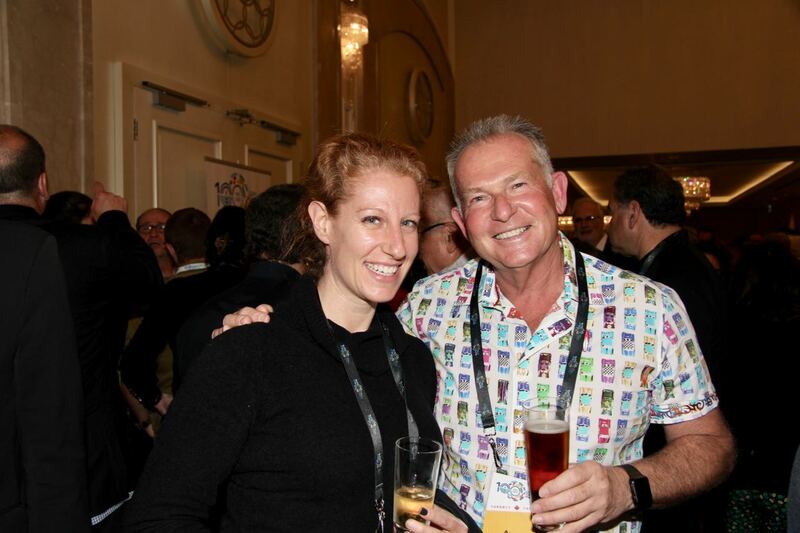 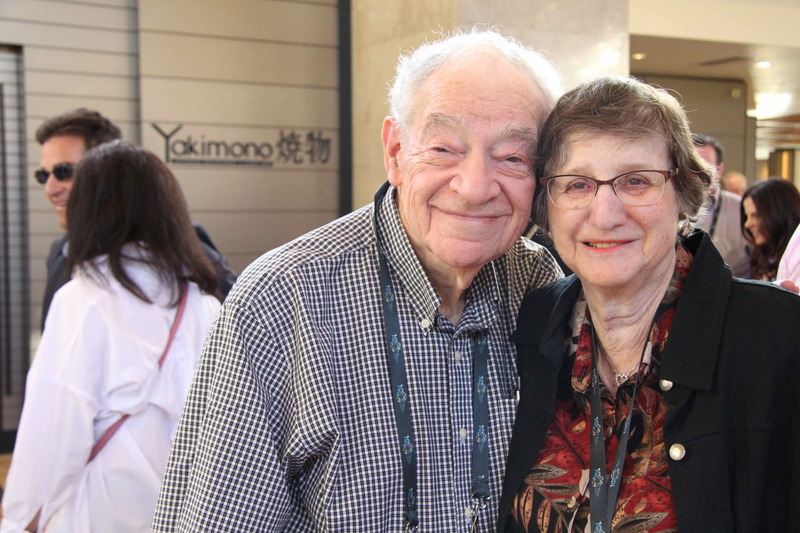 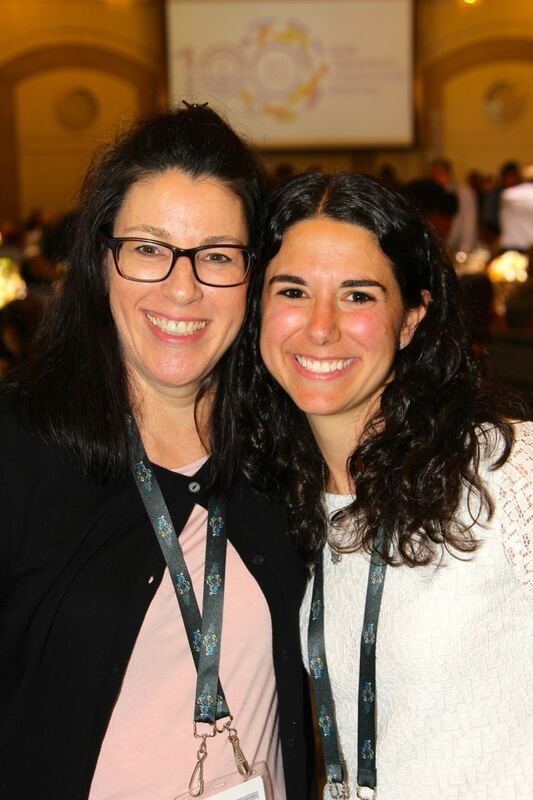 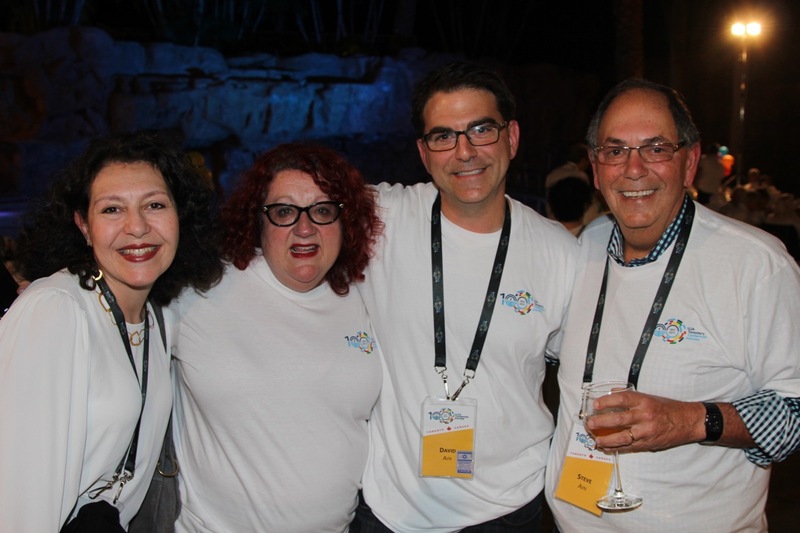 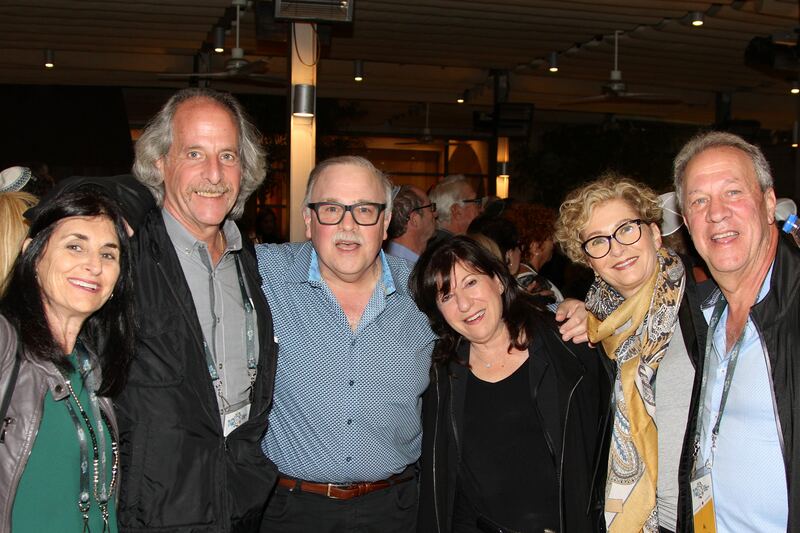 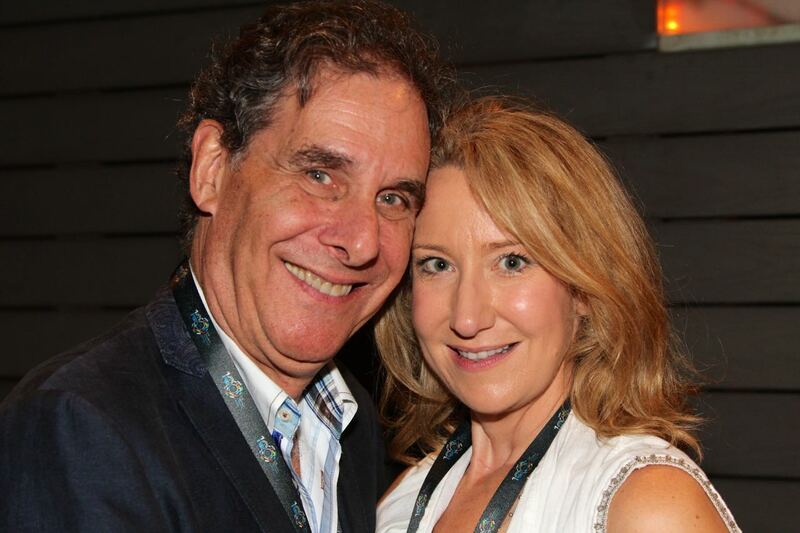 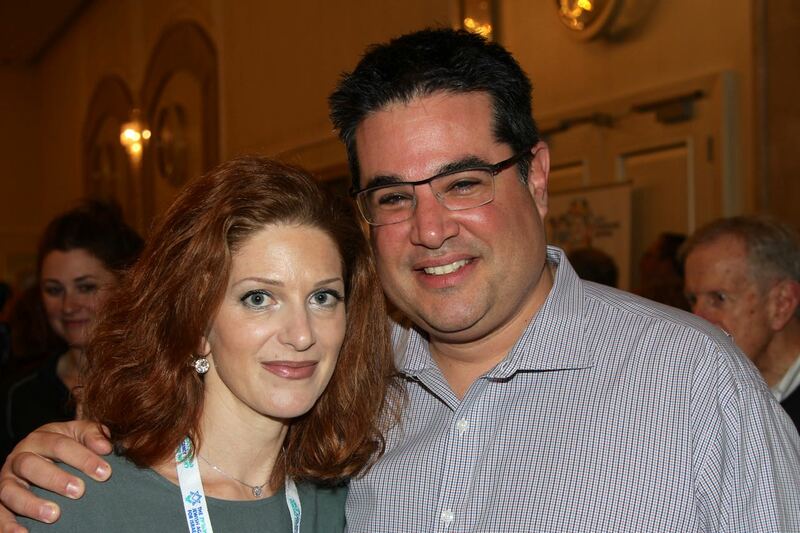 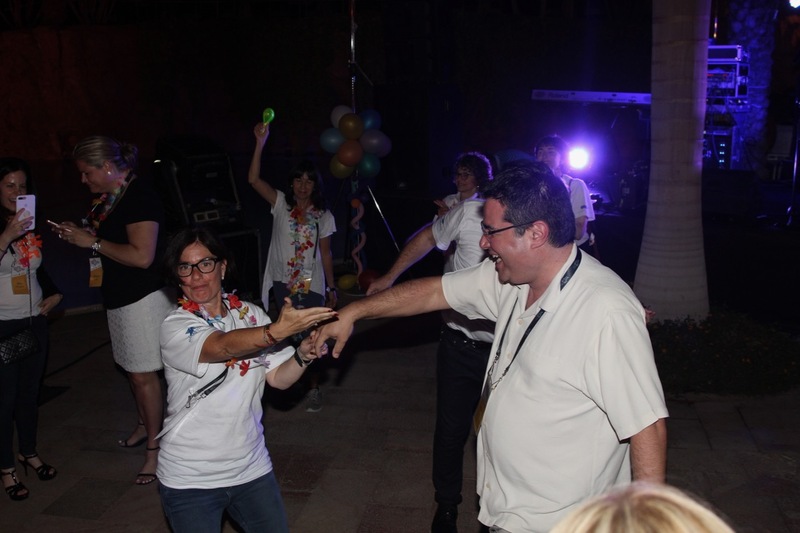 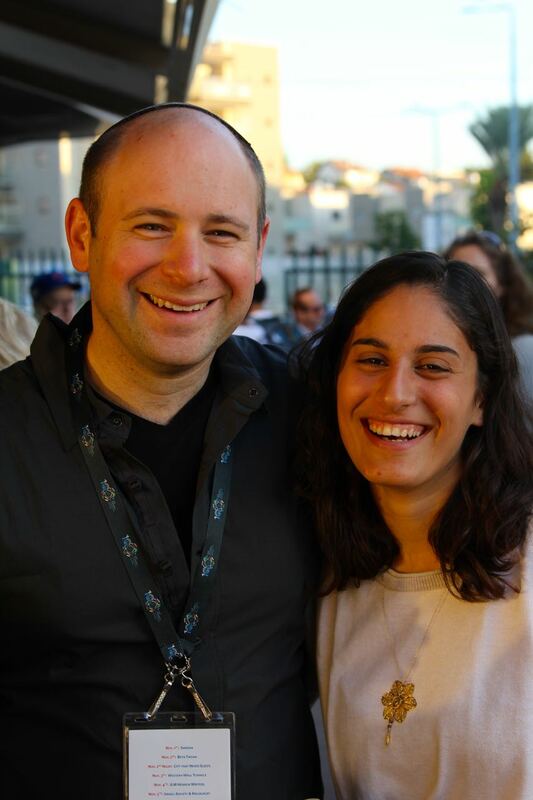 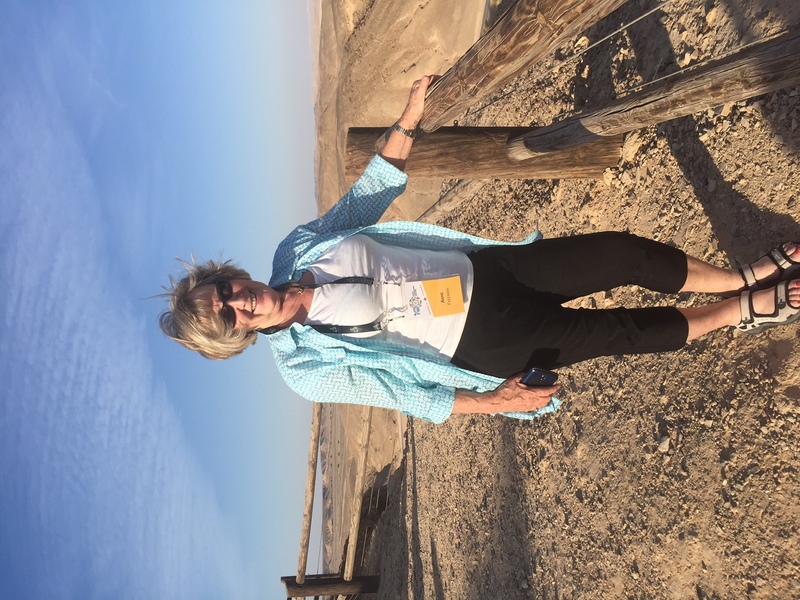 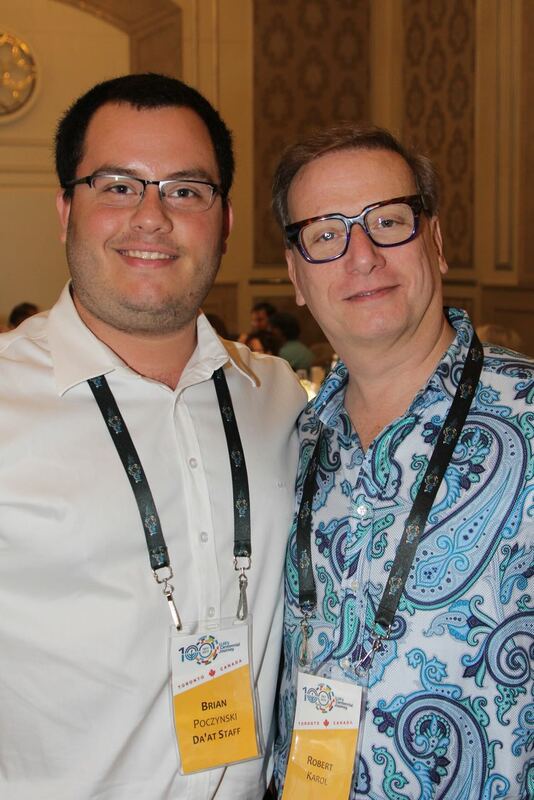 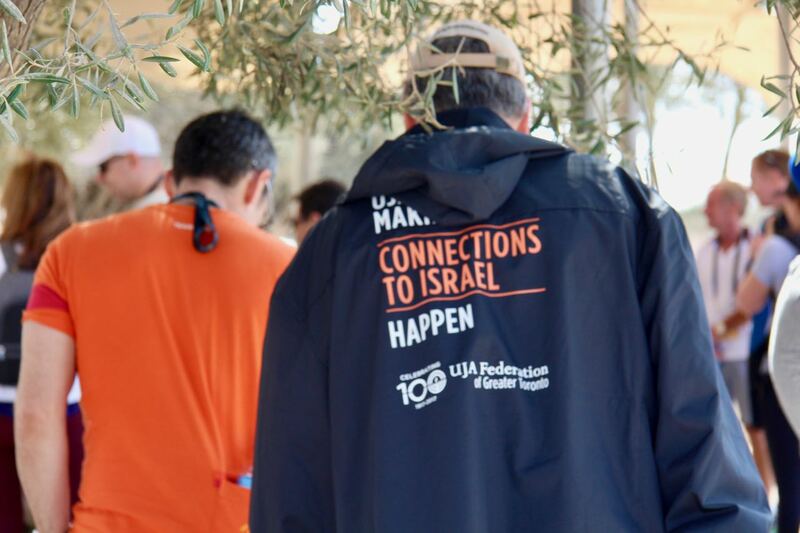 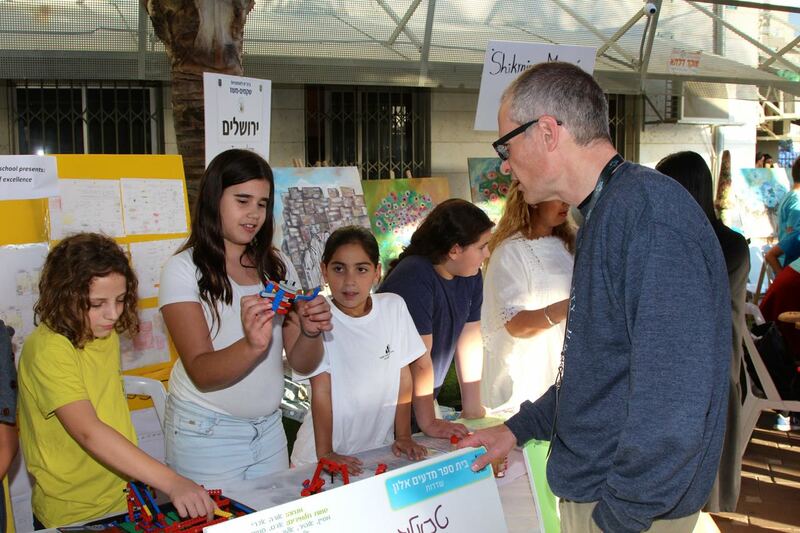 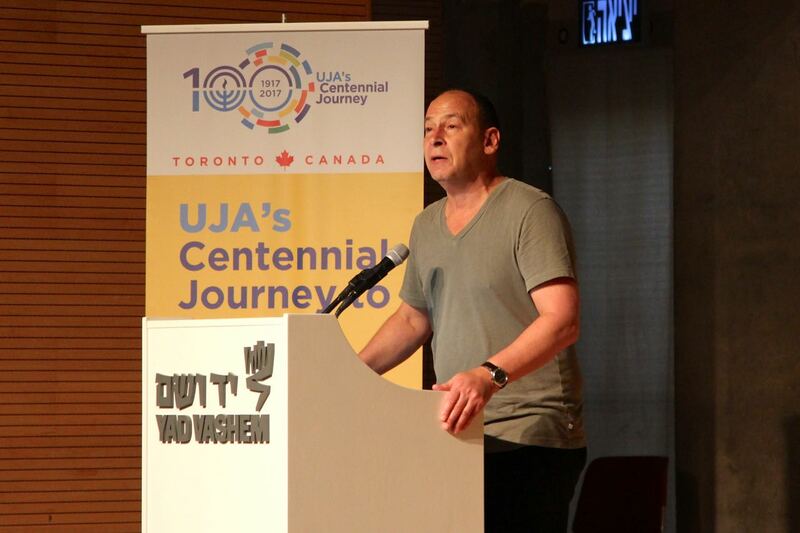 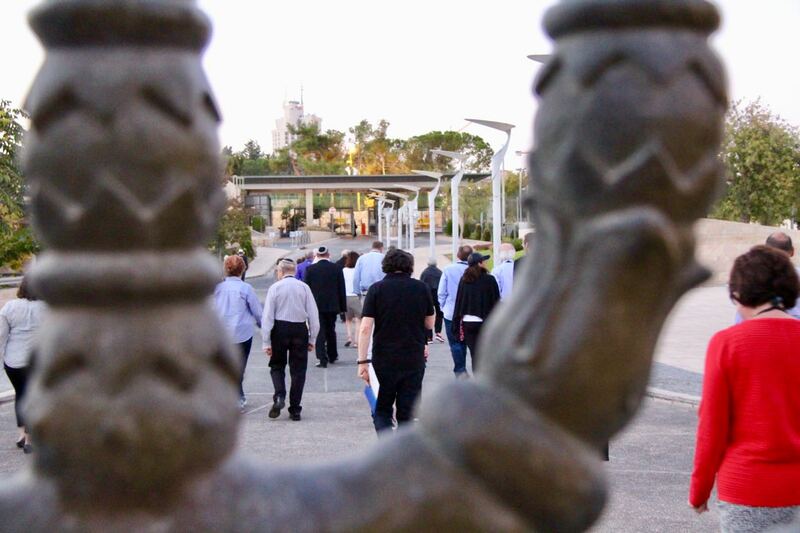 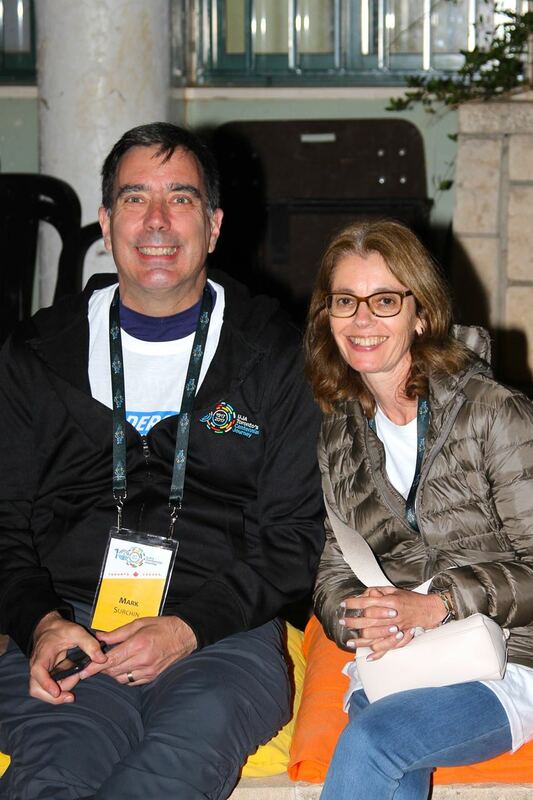 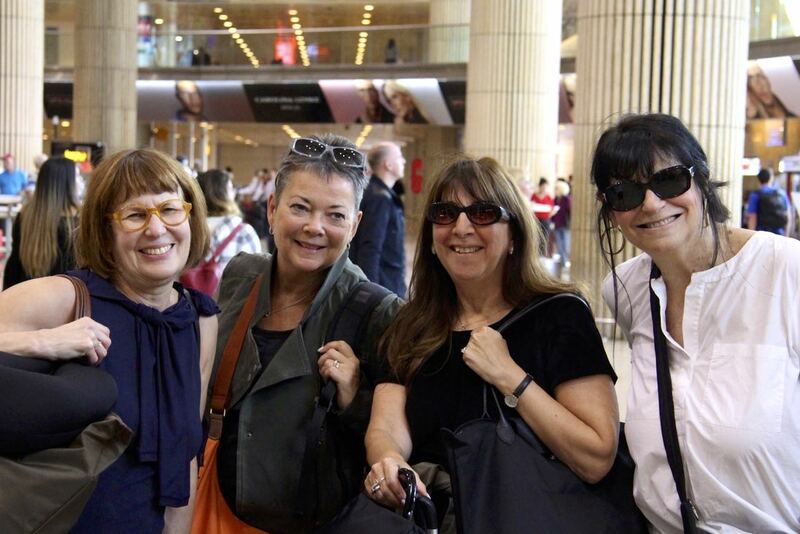 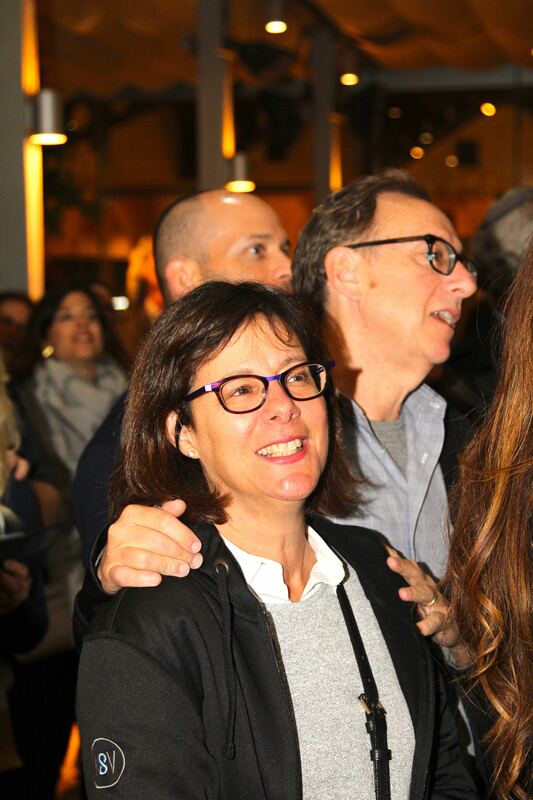 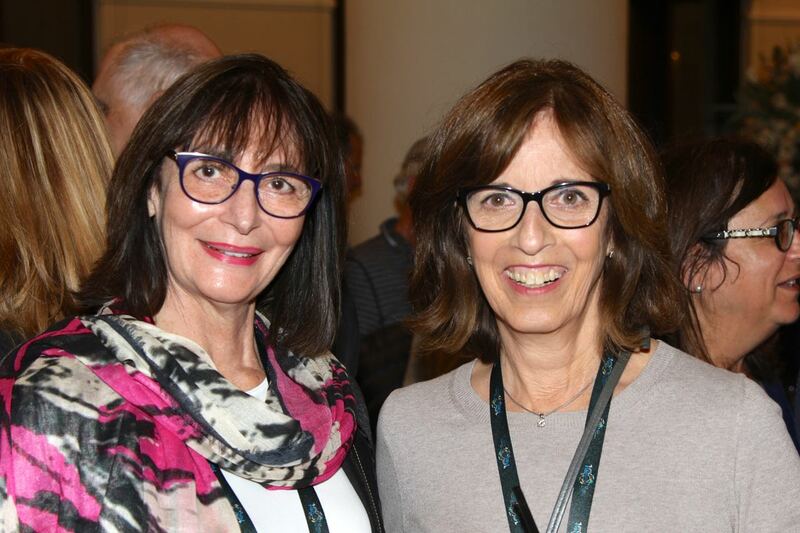 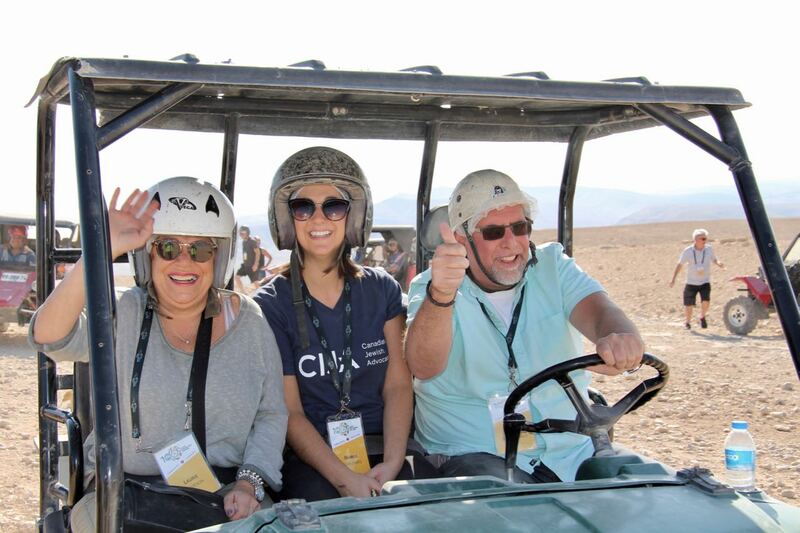 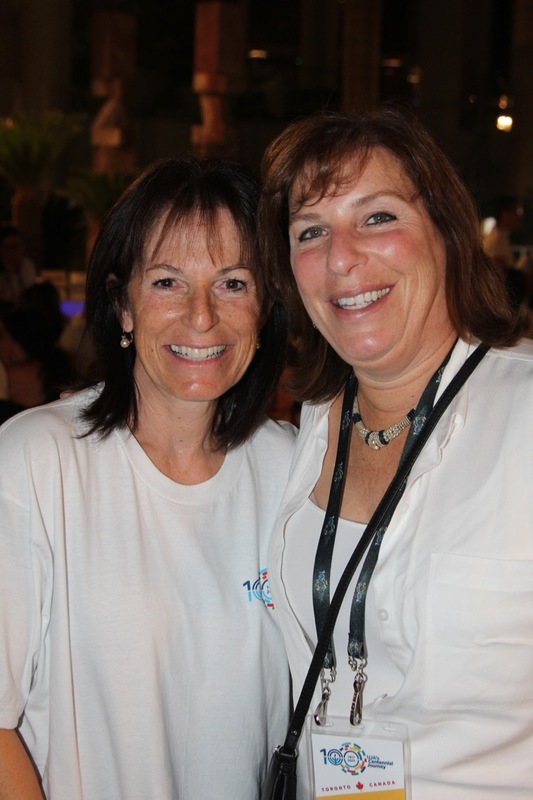 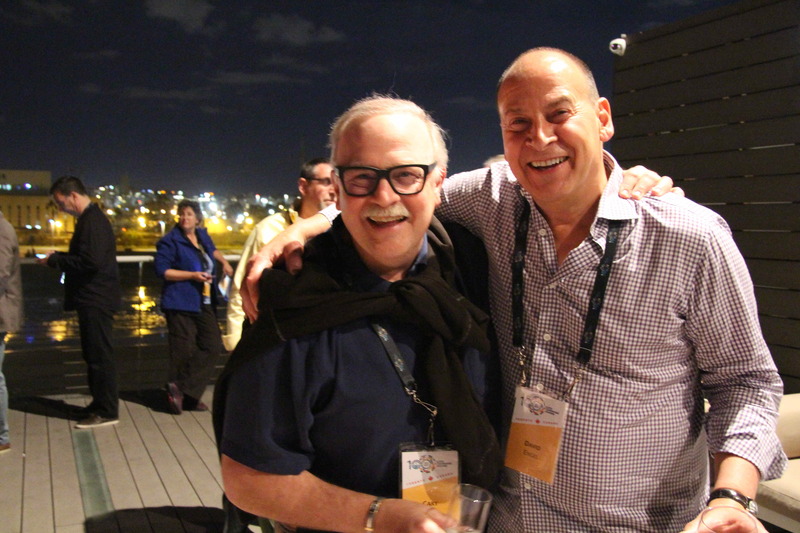 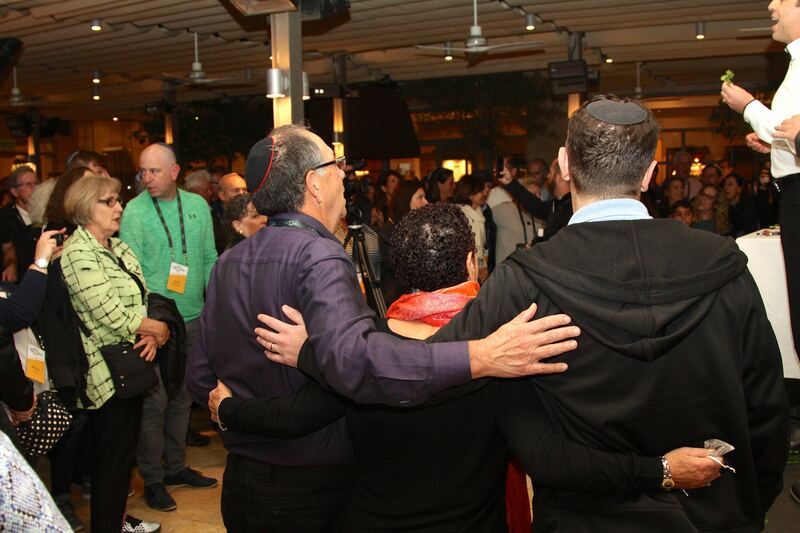 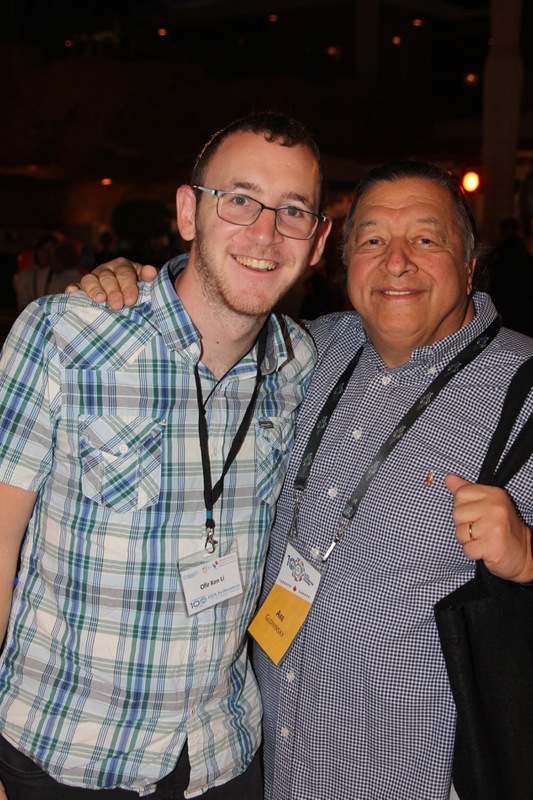 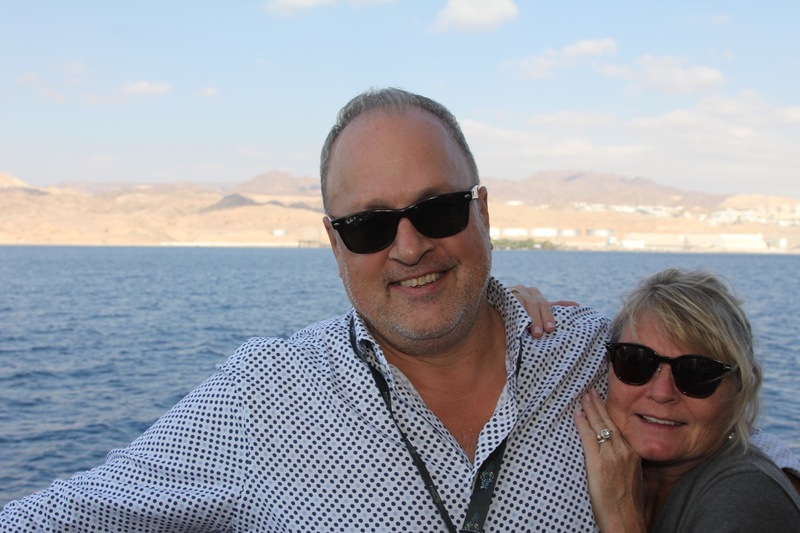 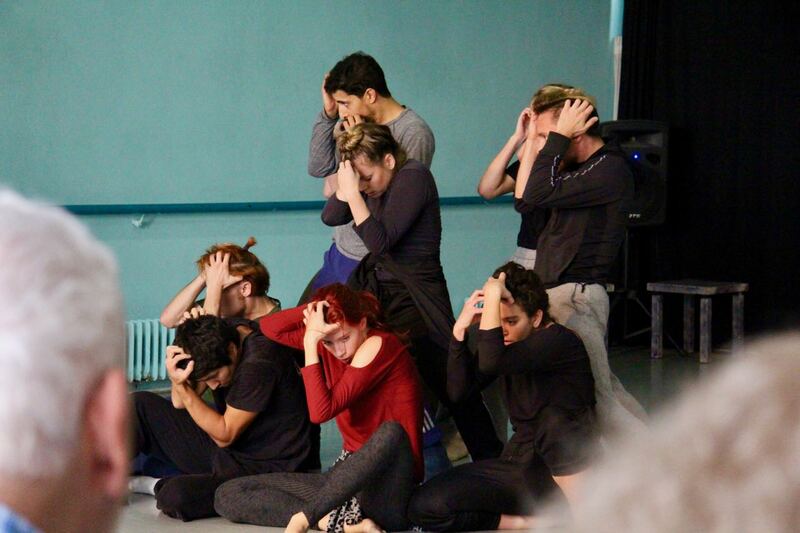 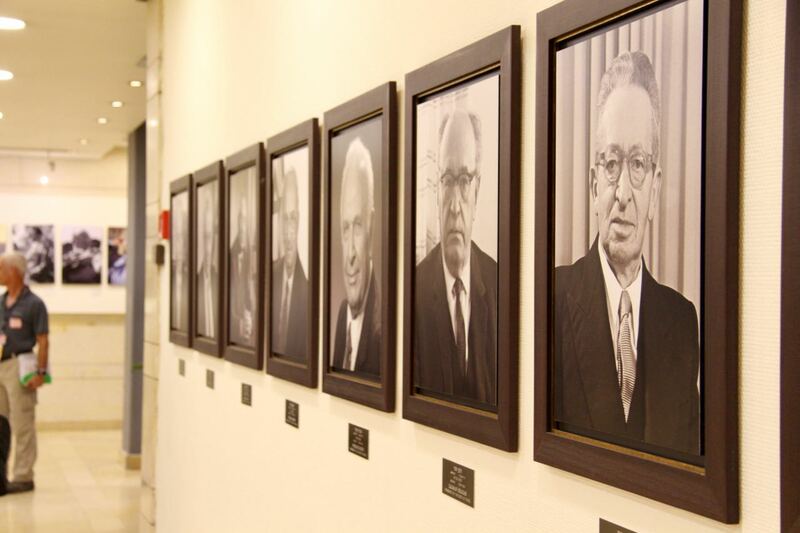 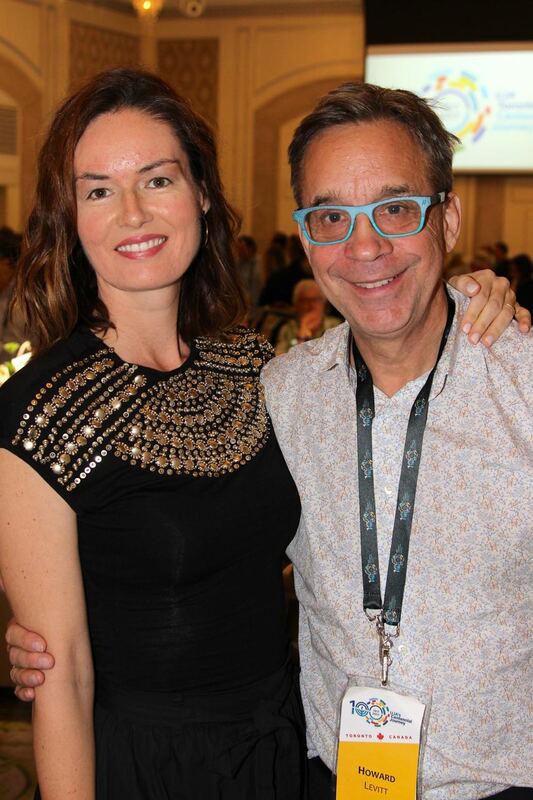 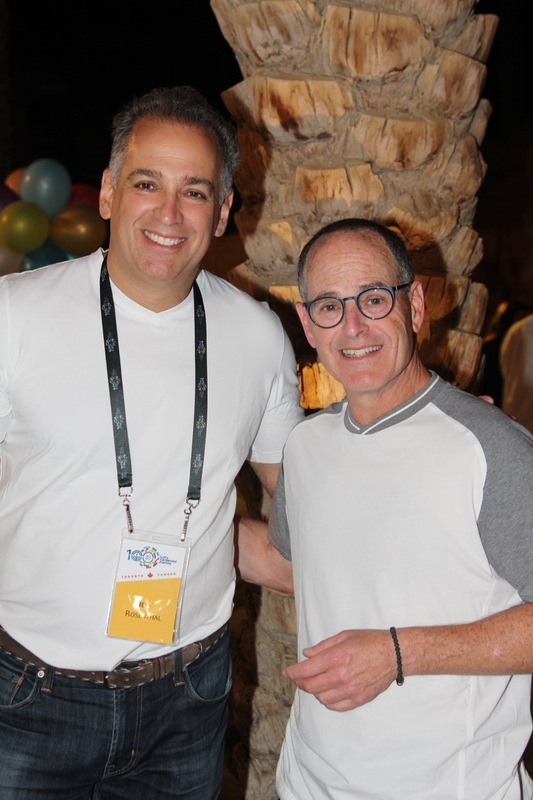 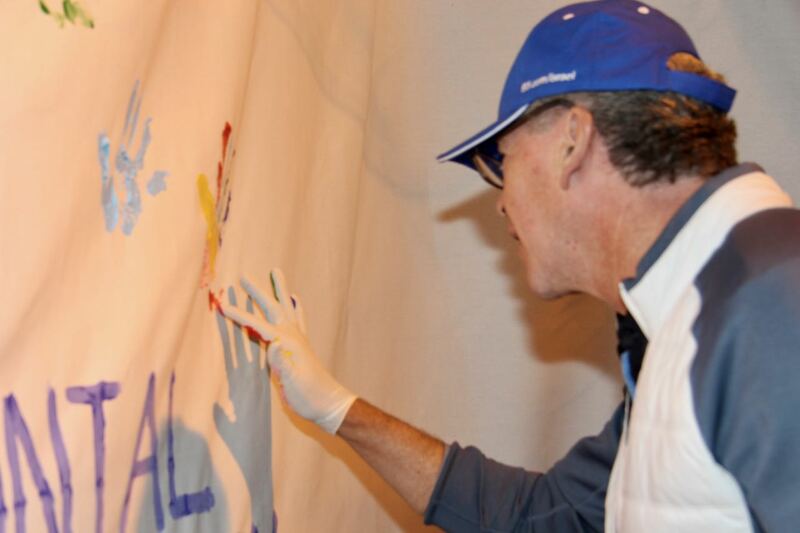 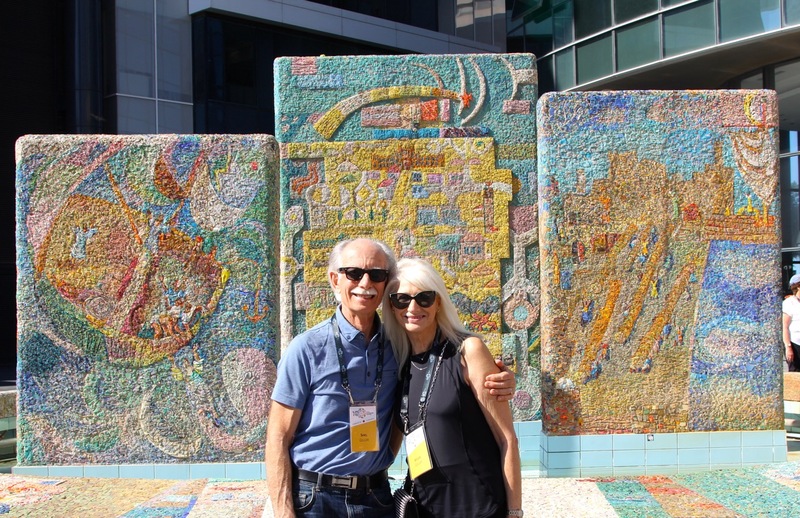 UJA’s Centennial Journey to Israel is a culmination of the many creative minds, hearts and souls of our amazing professional staff at UJA, as well as our partners in Israel and our amazing clergy and outstanding lay leaders. 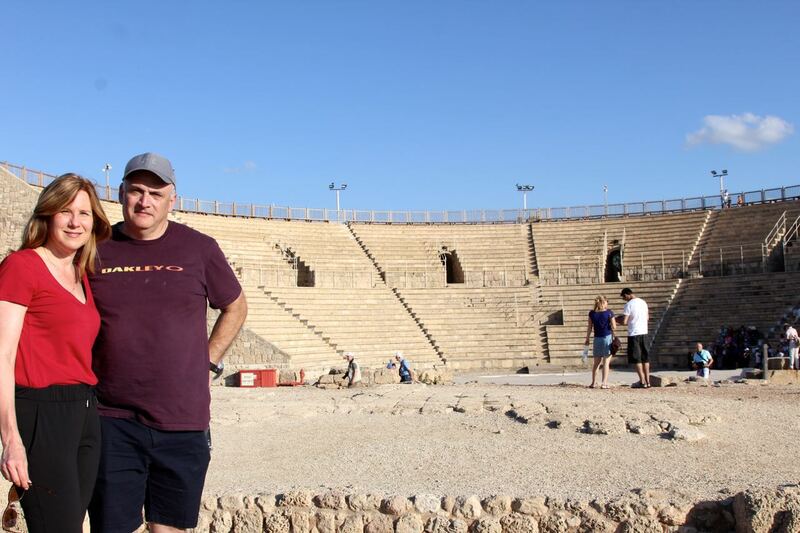 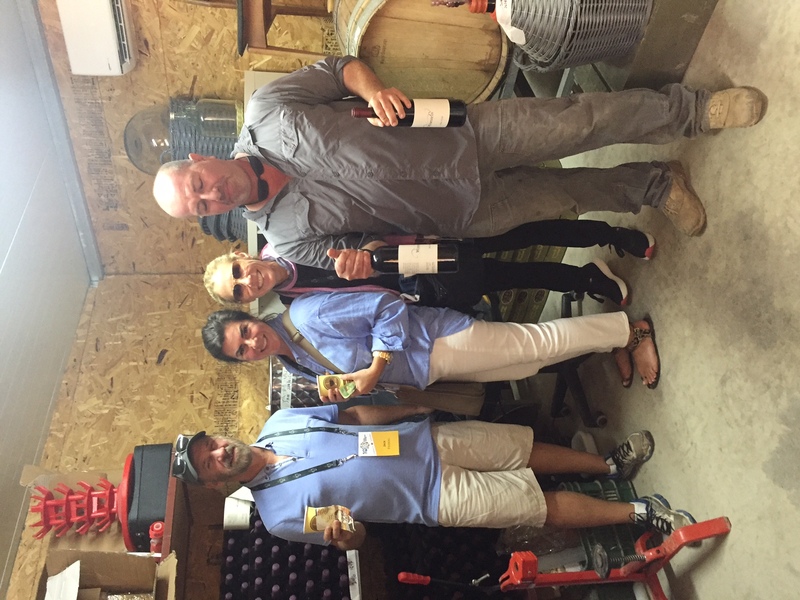 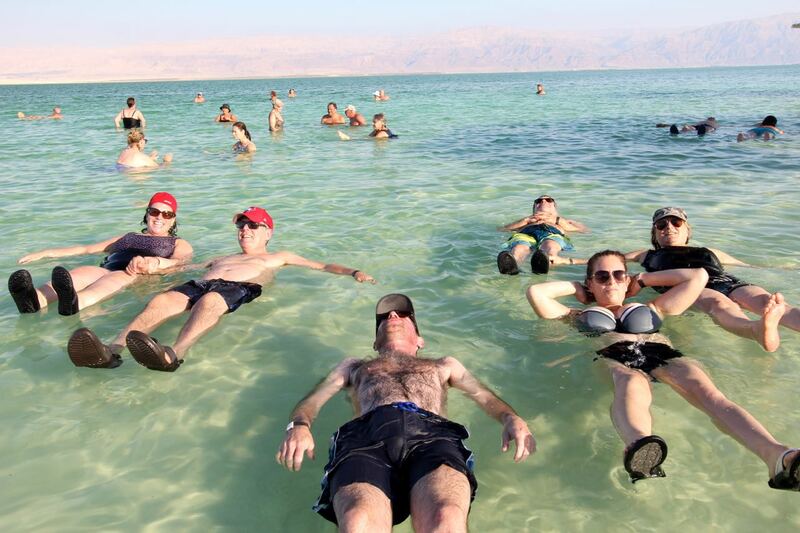 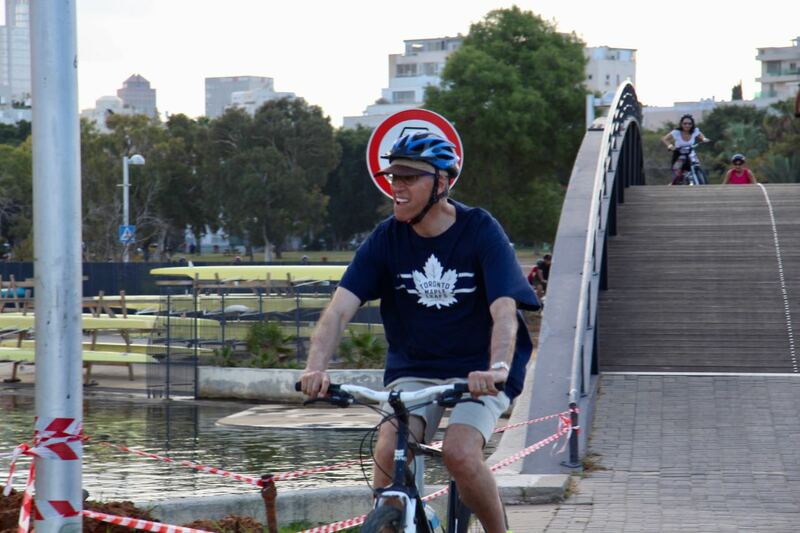 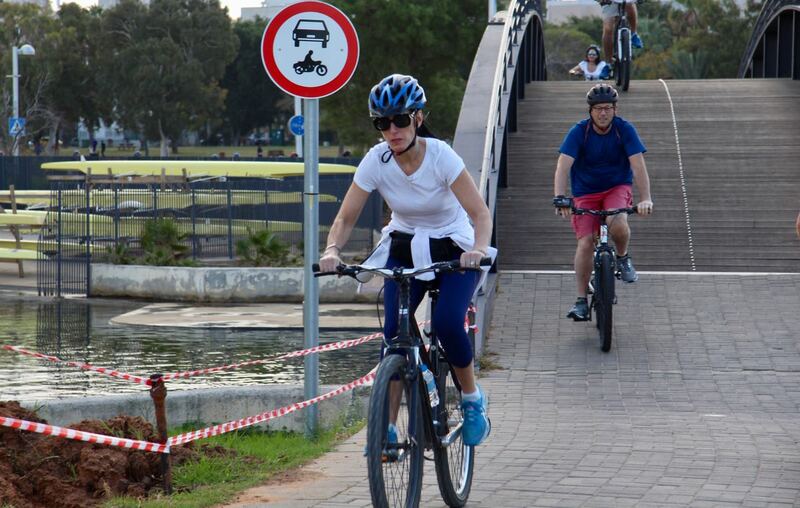 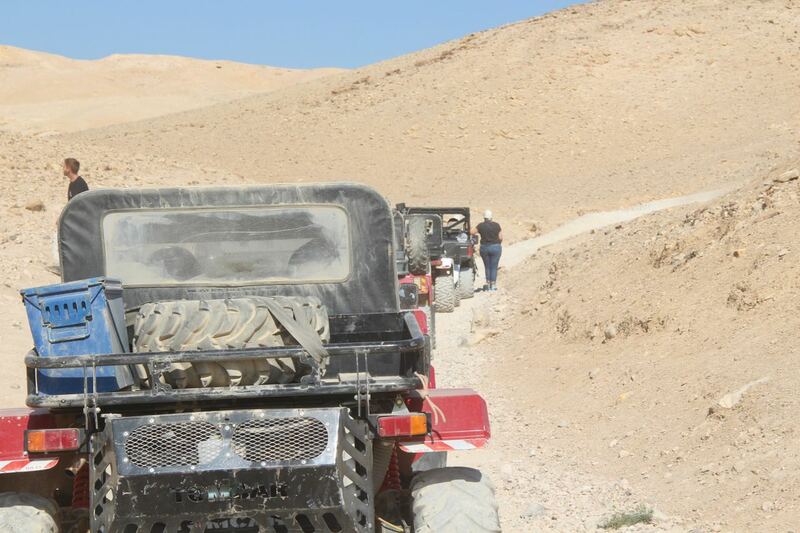 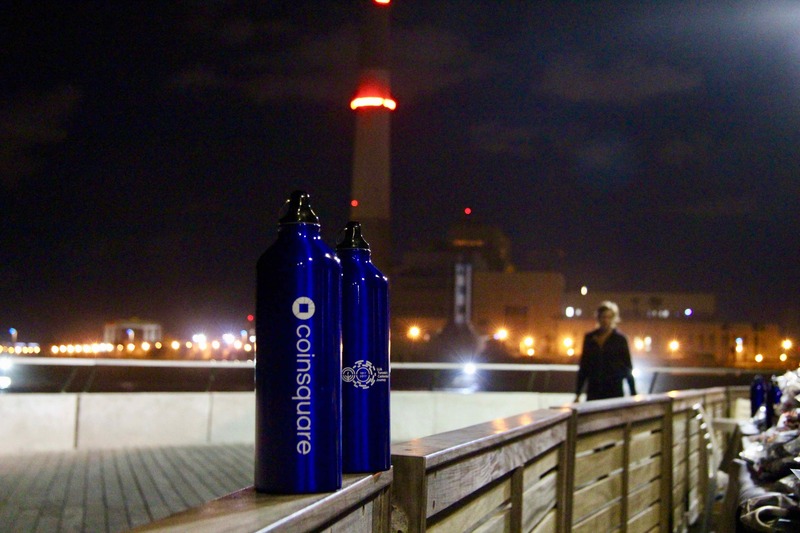 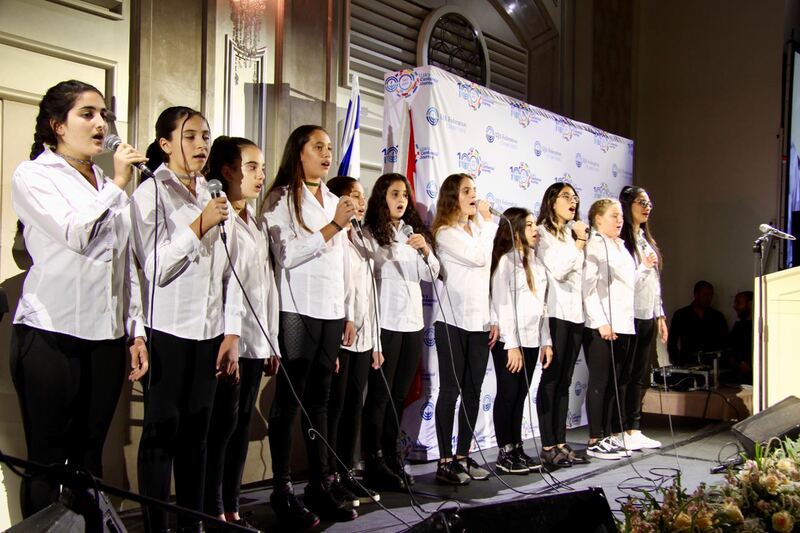 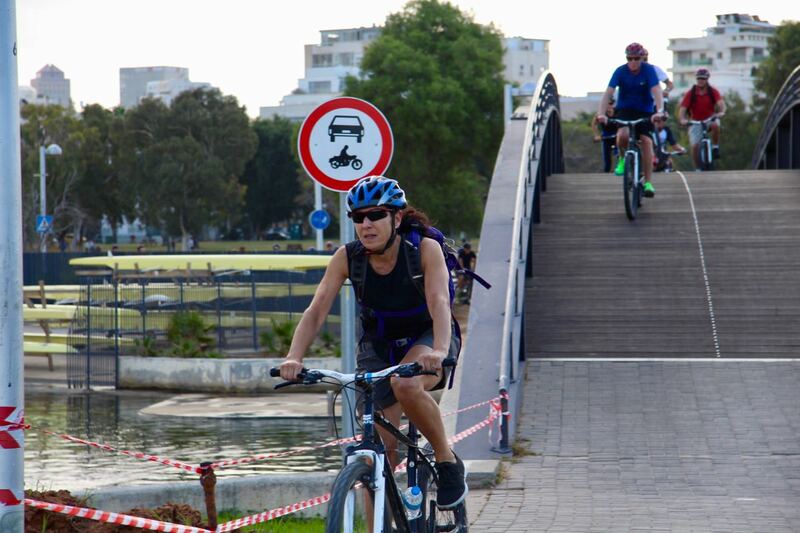 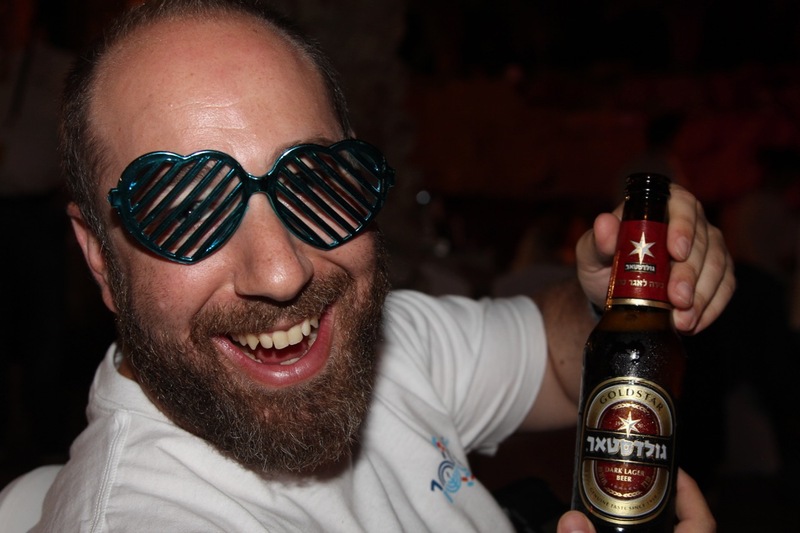 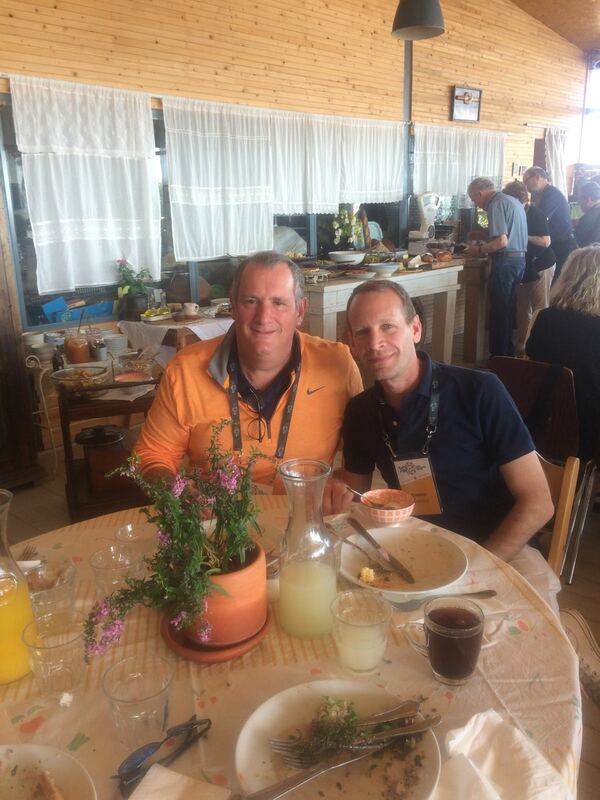 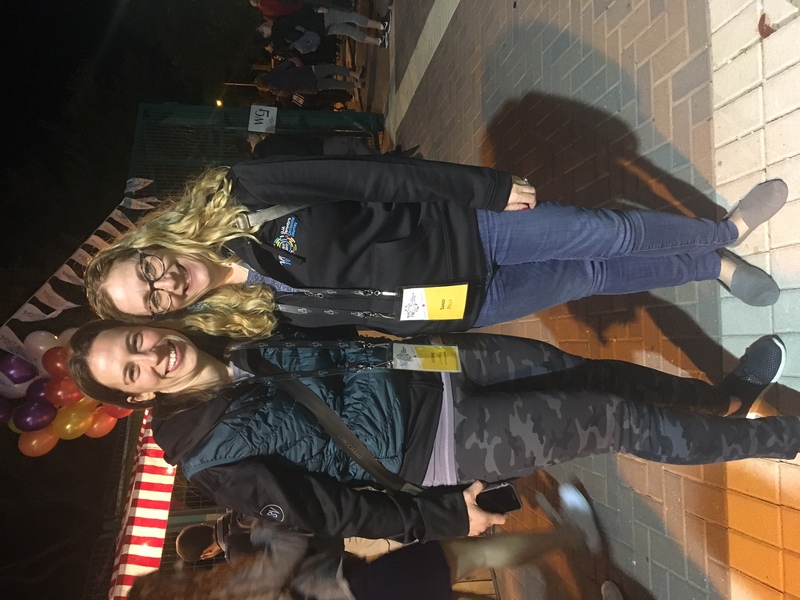 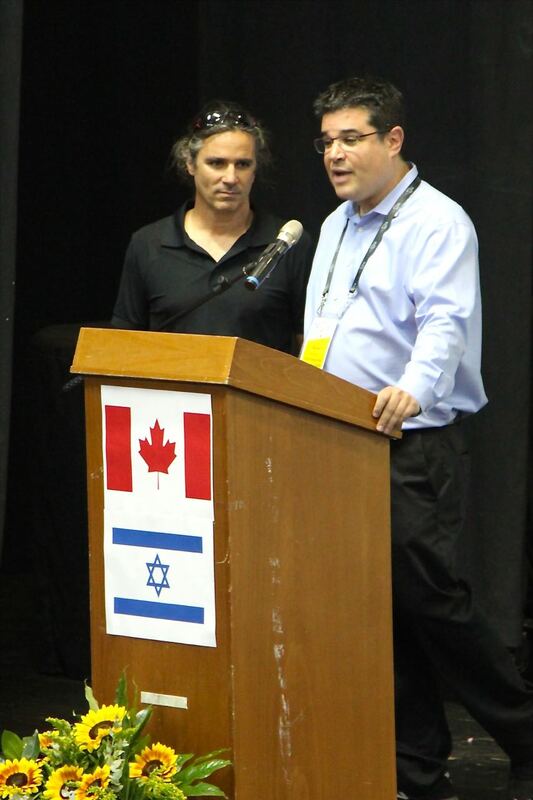 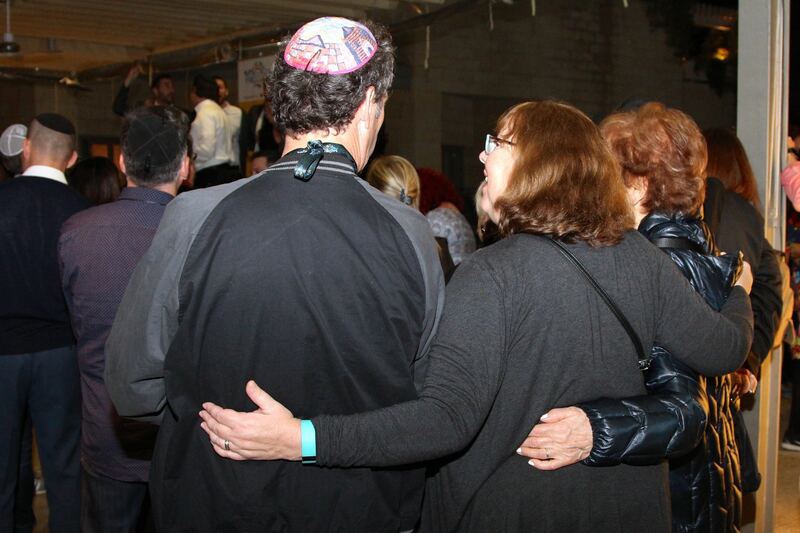 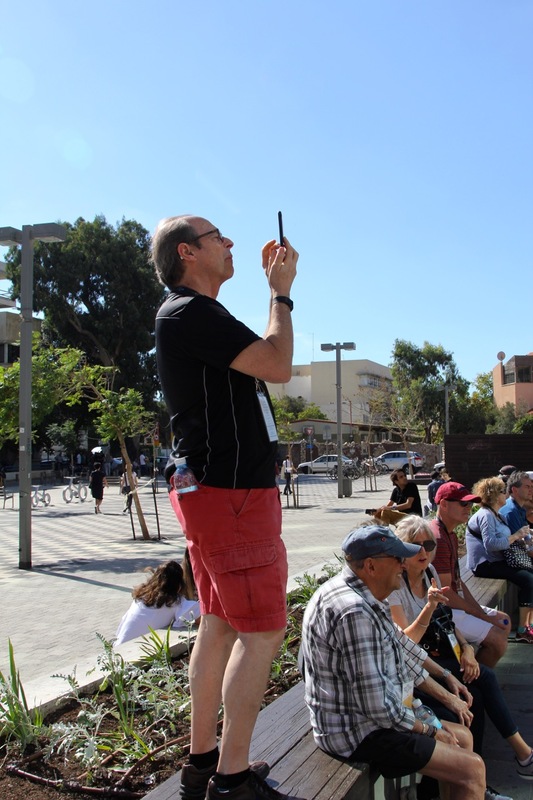 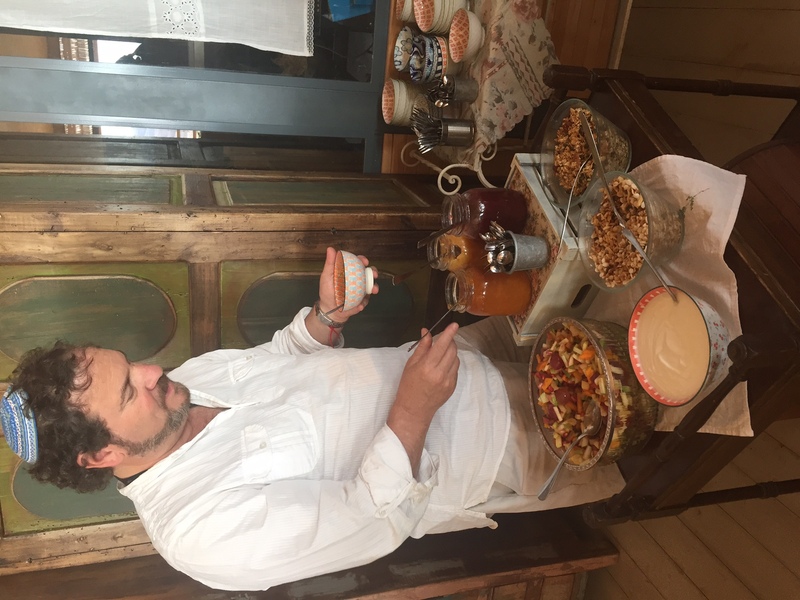 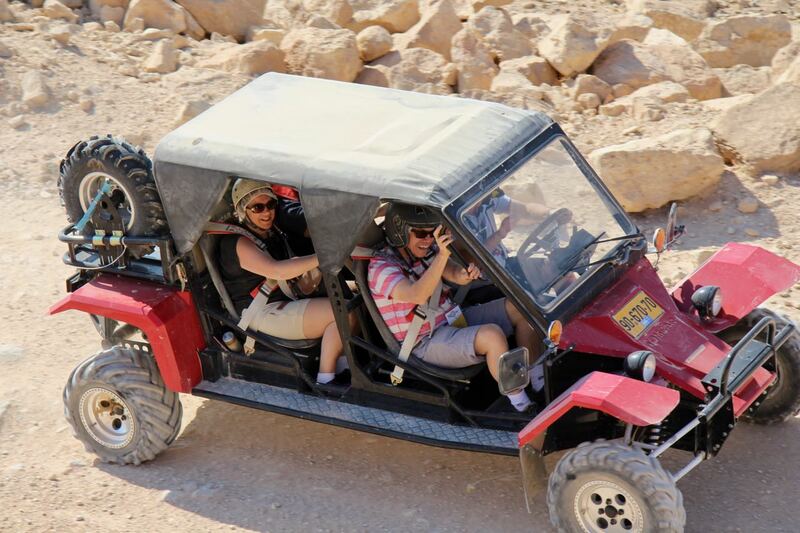 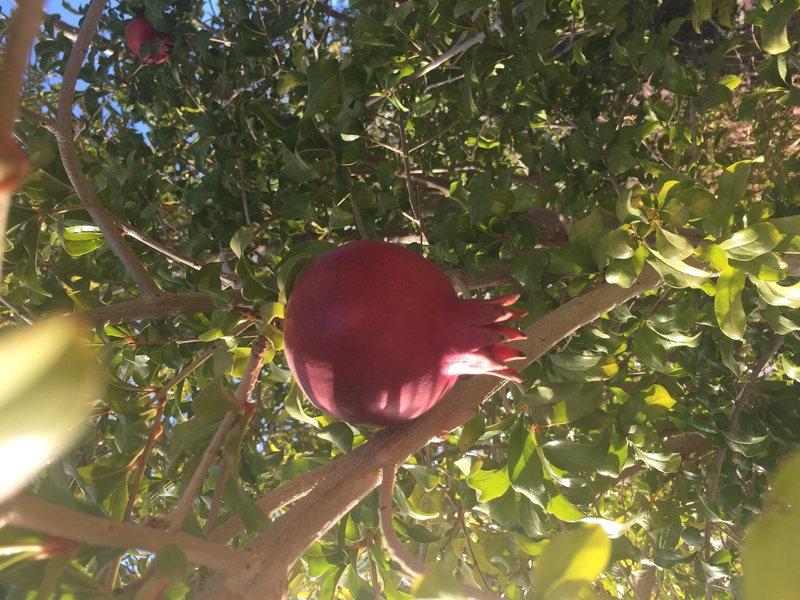 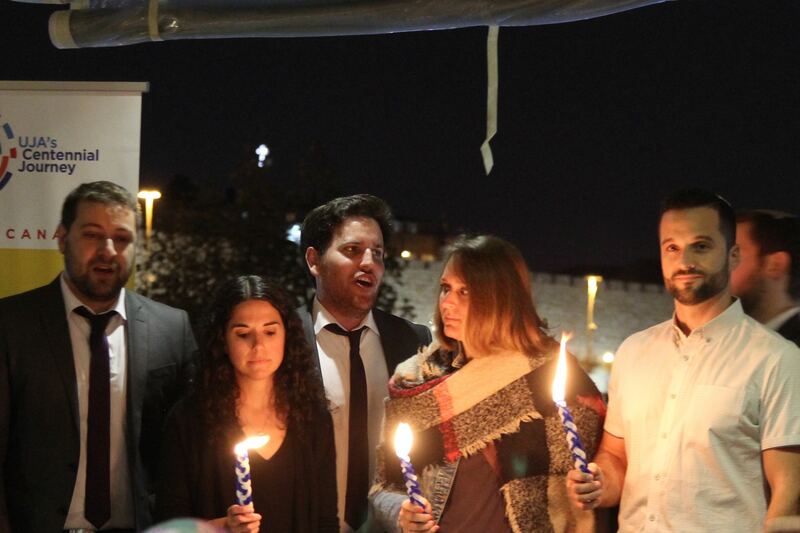 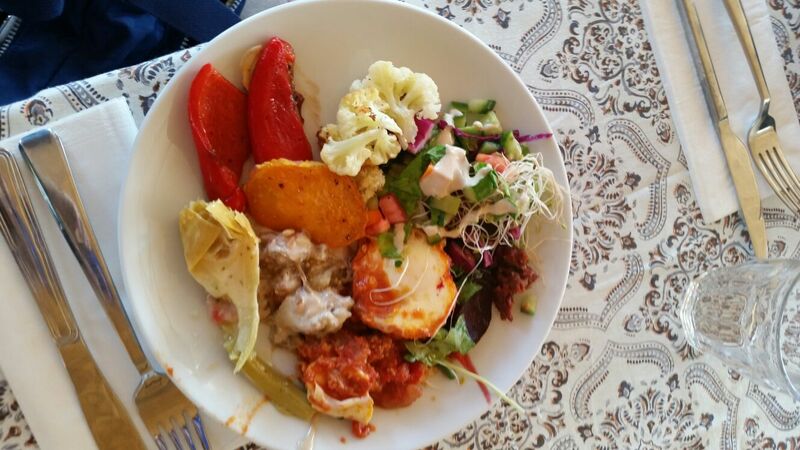 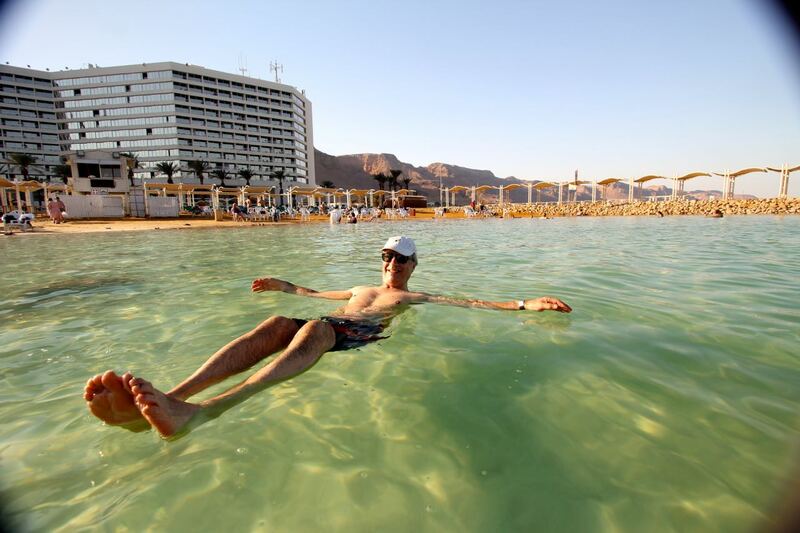 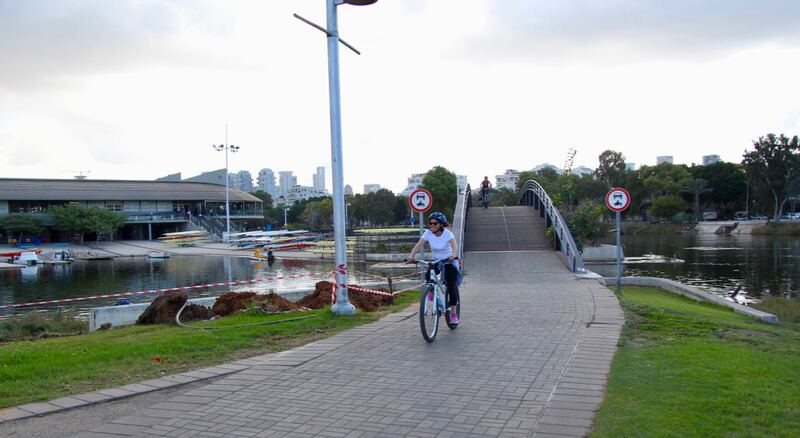 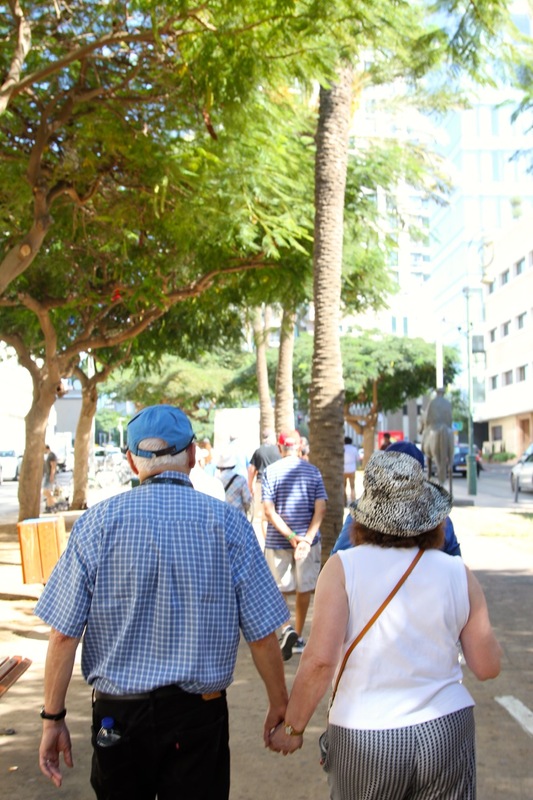 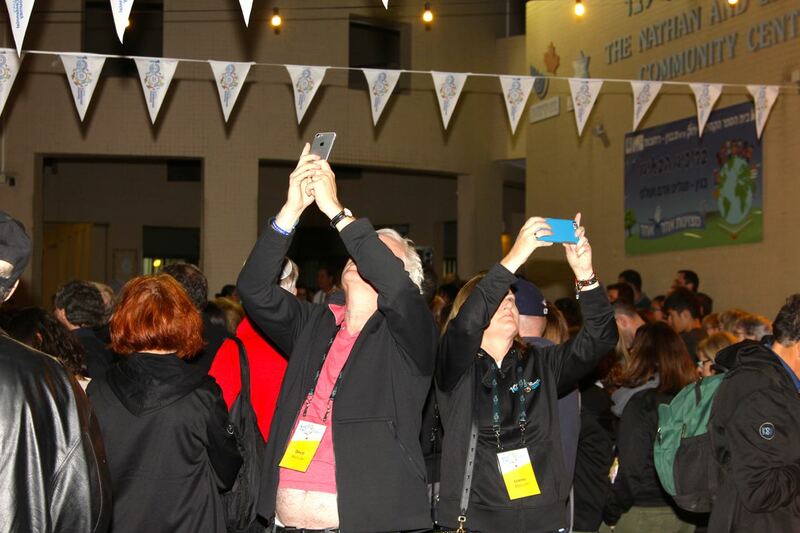 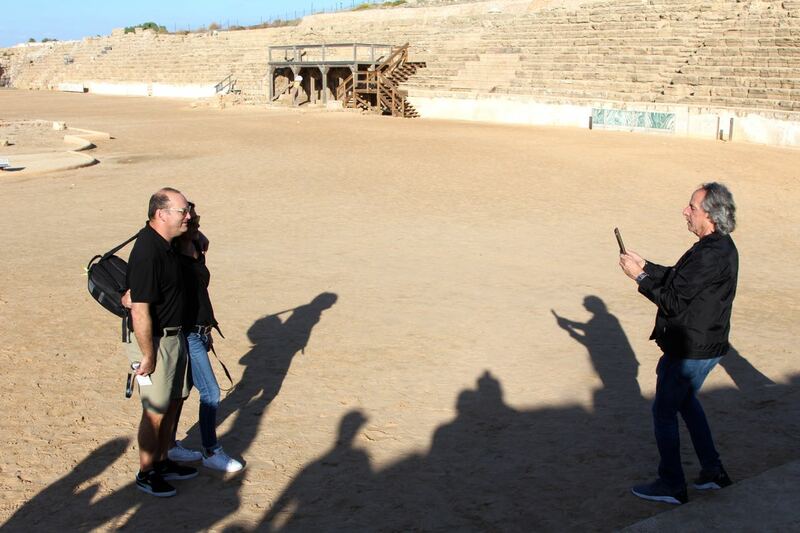 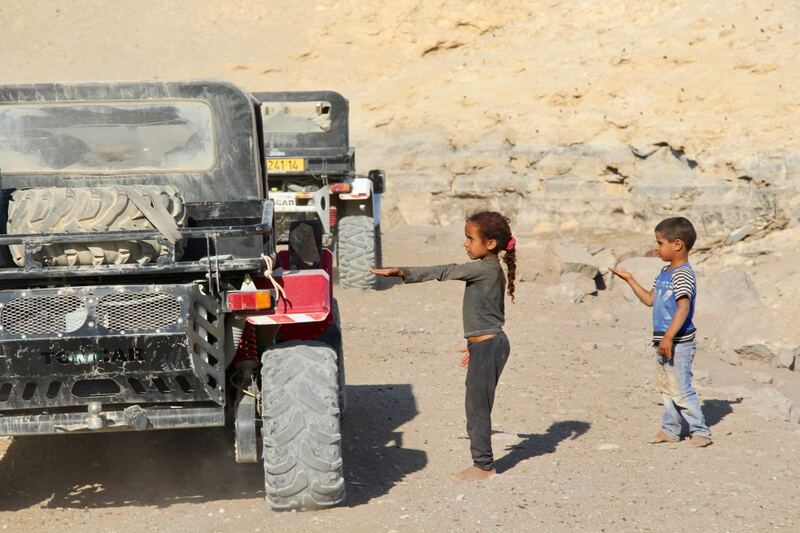 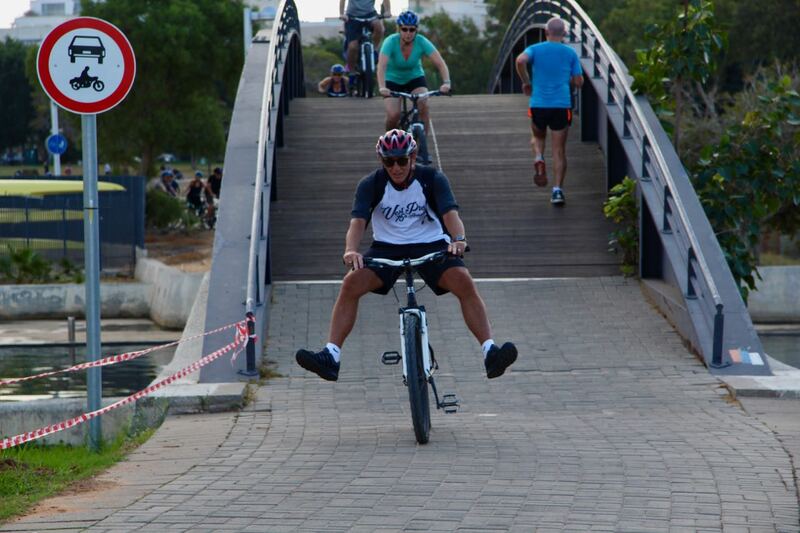 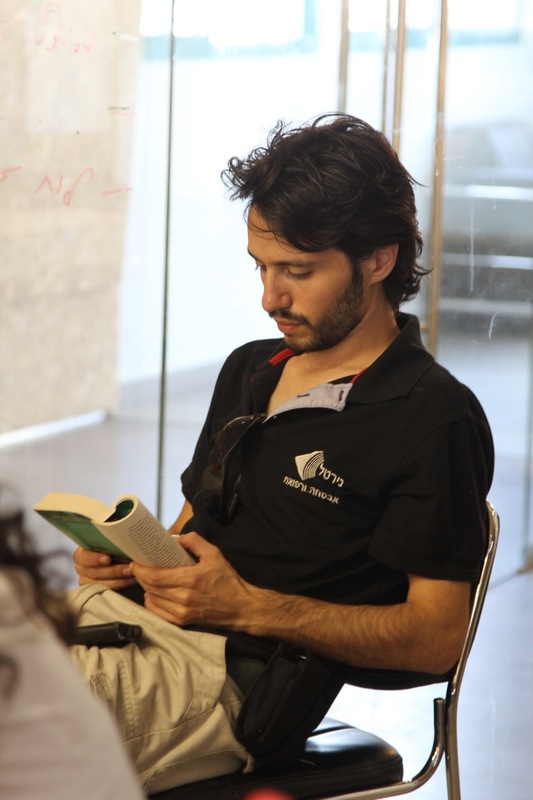 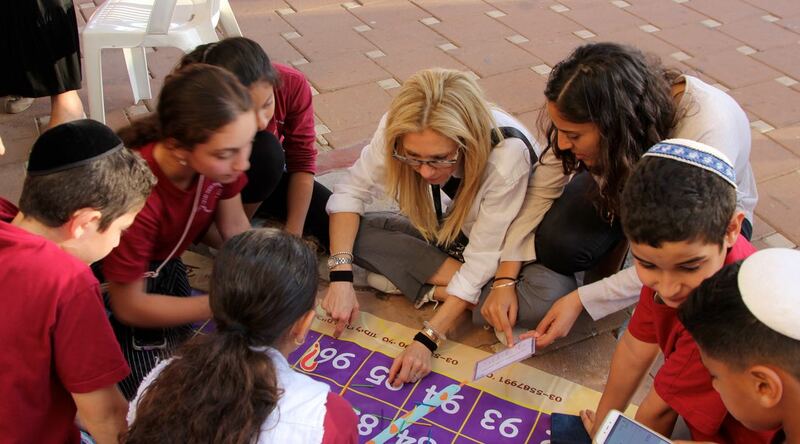 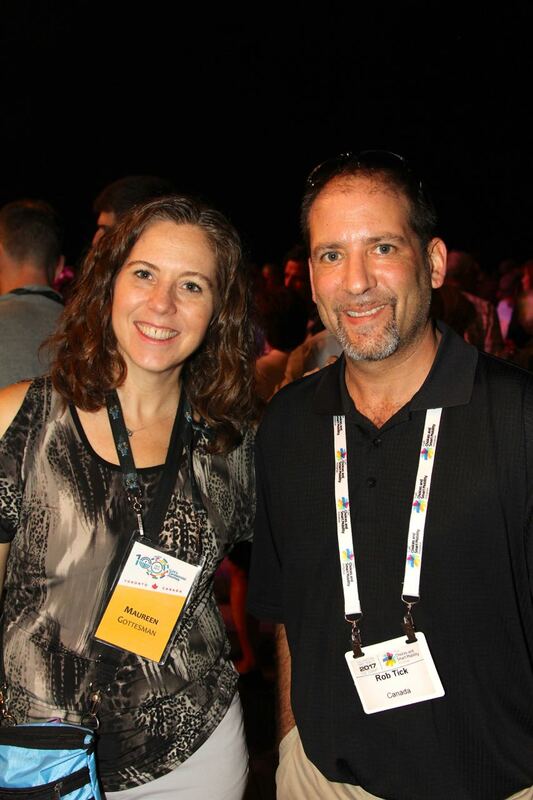 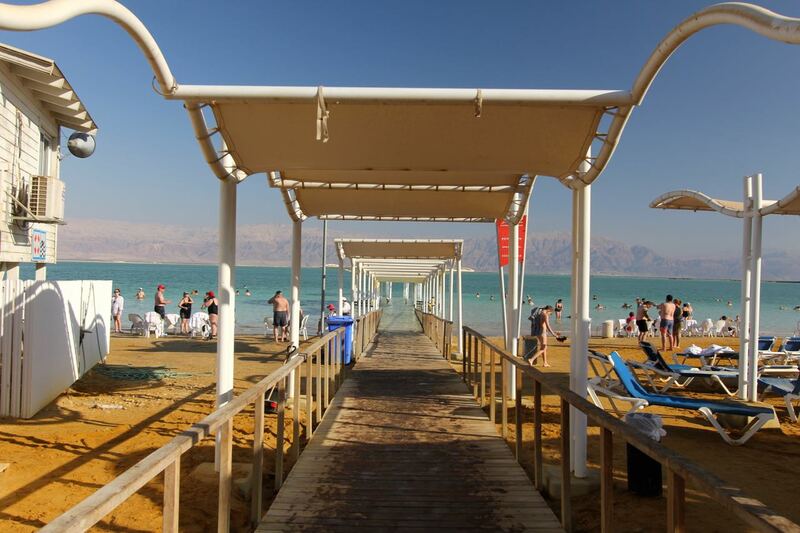 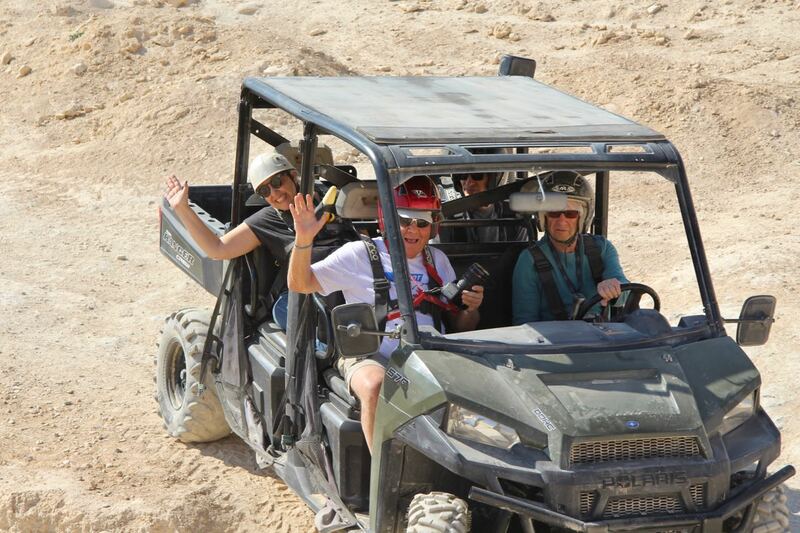 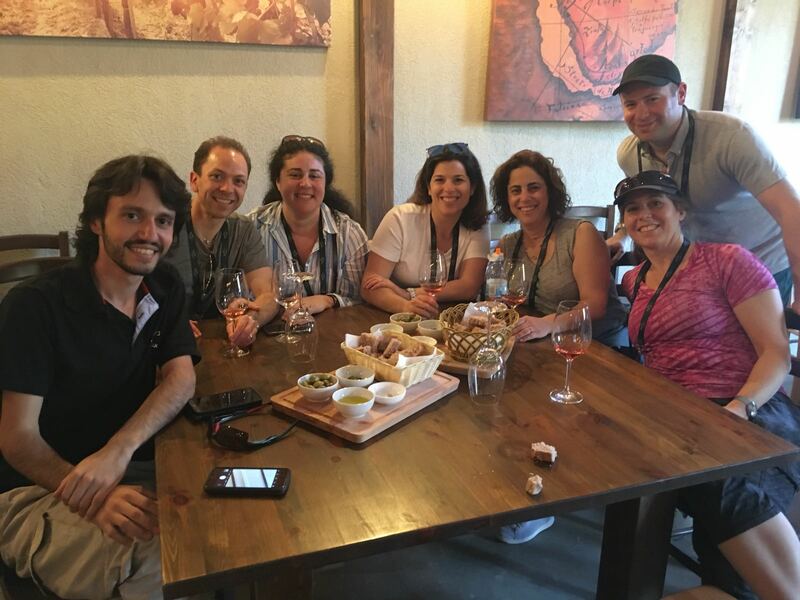 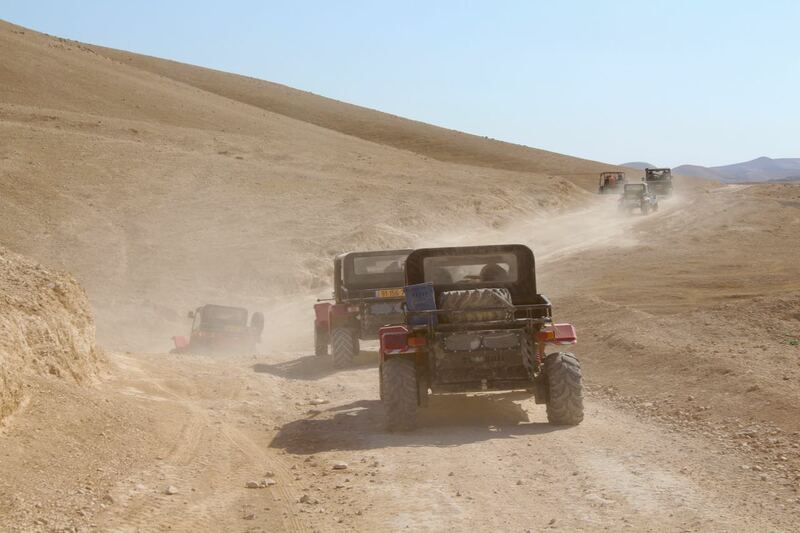 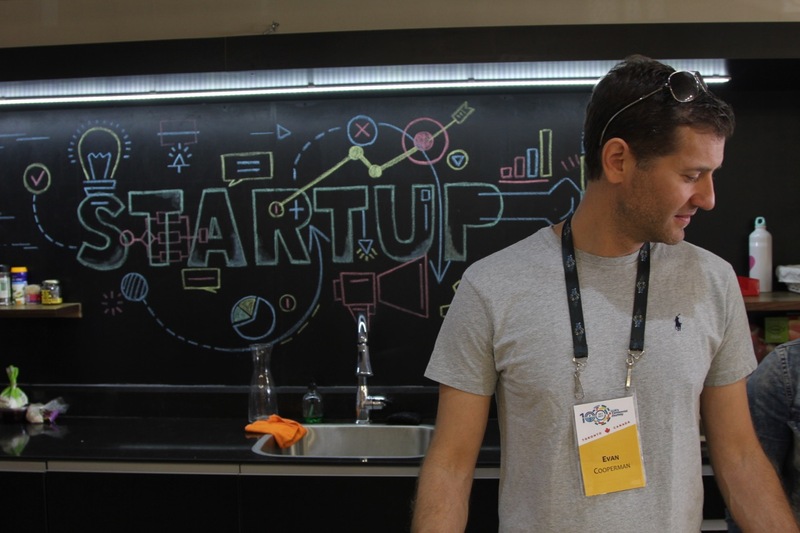 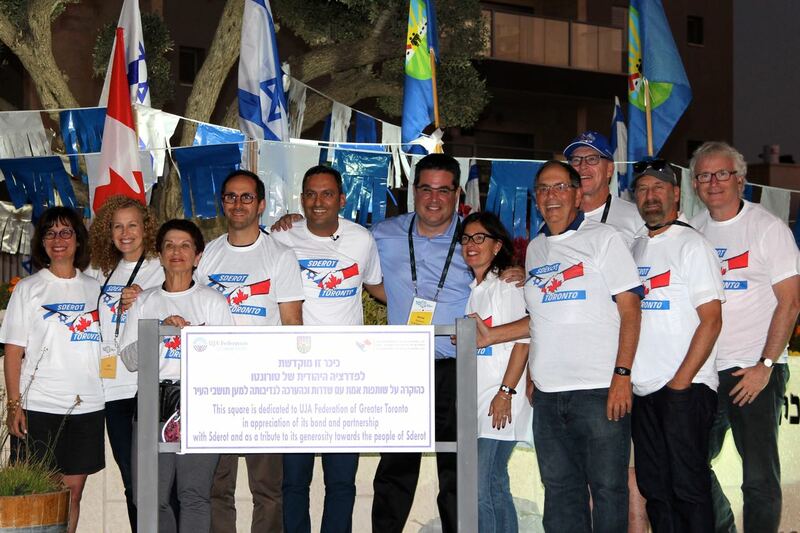 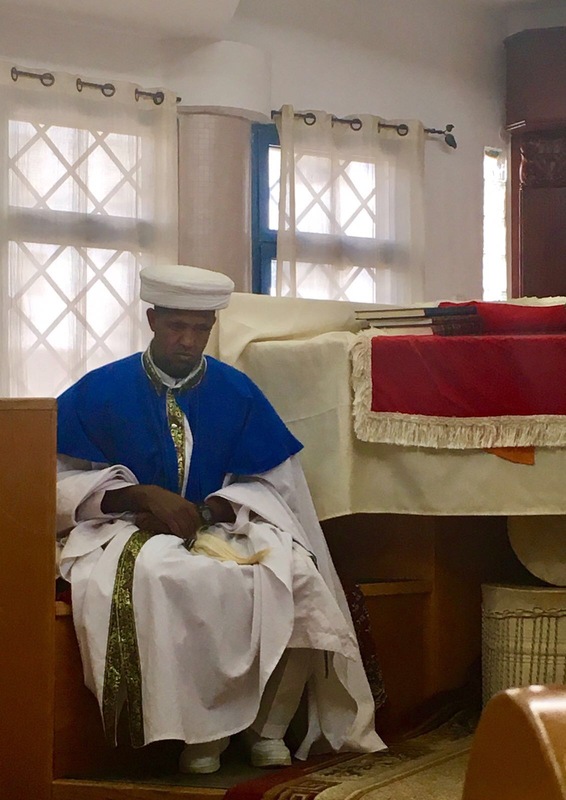 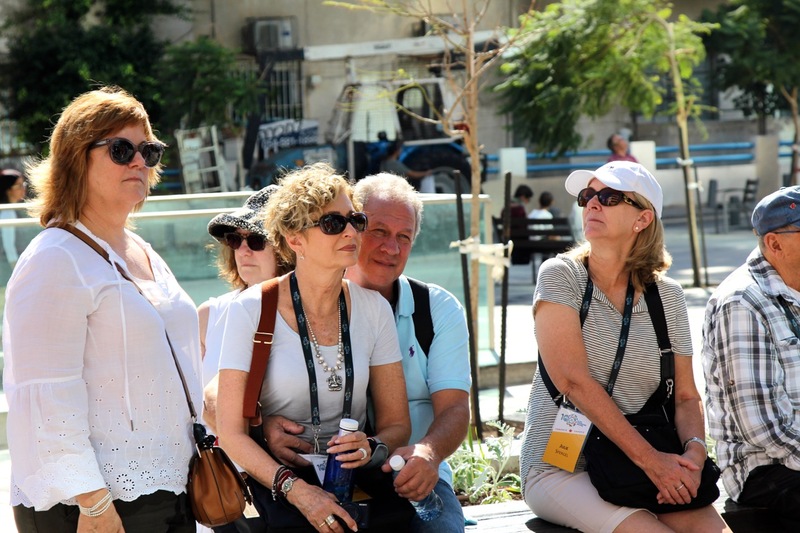 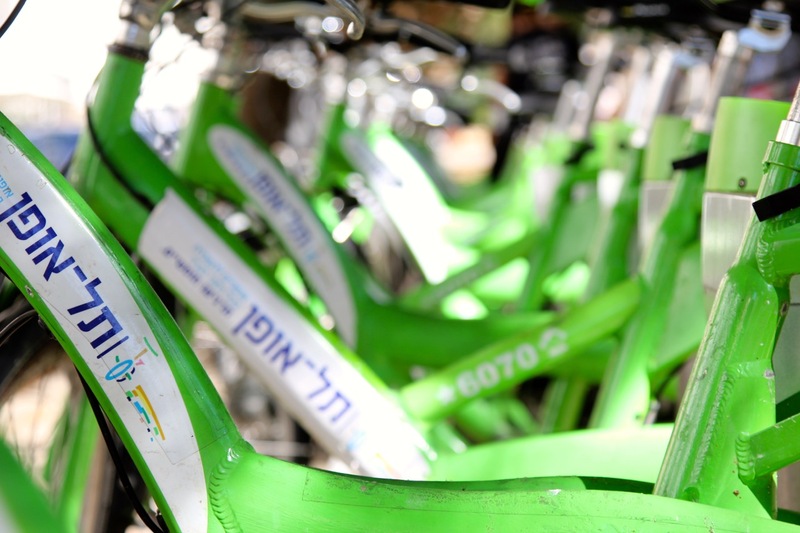 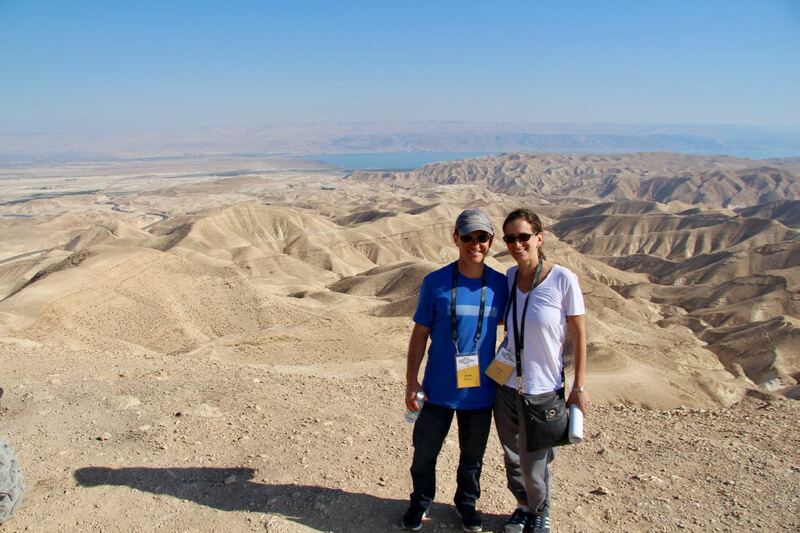 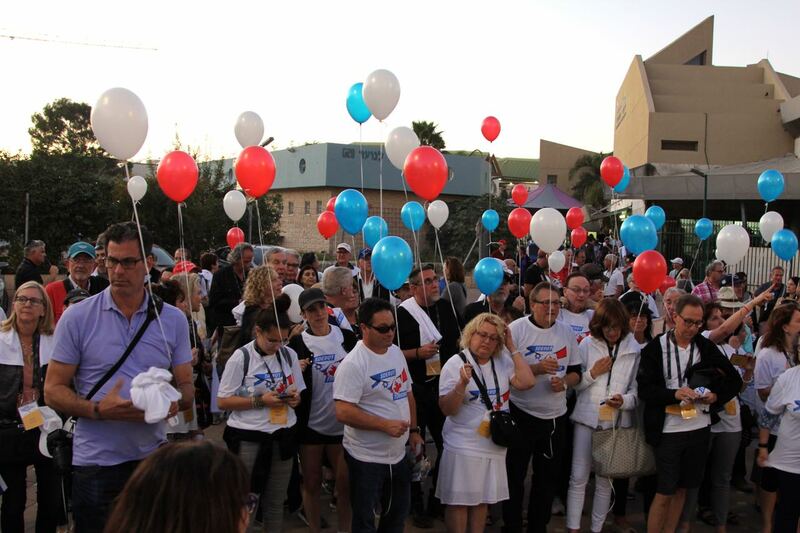 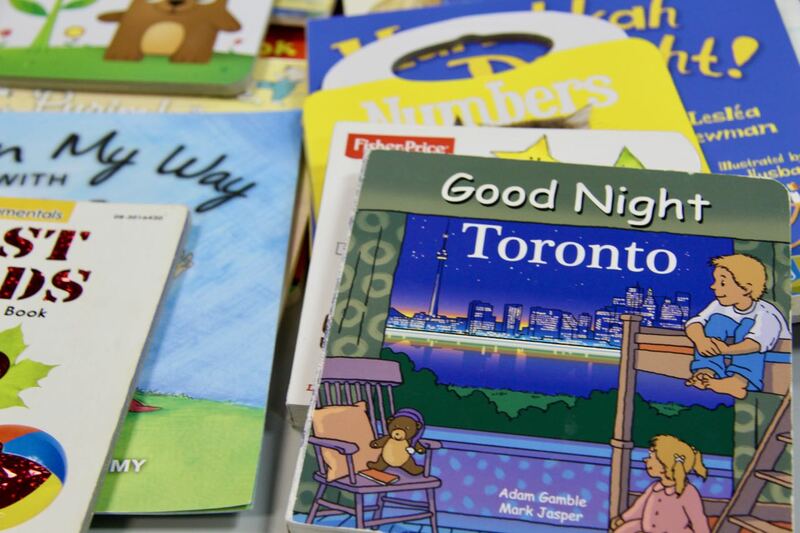 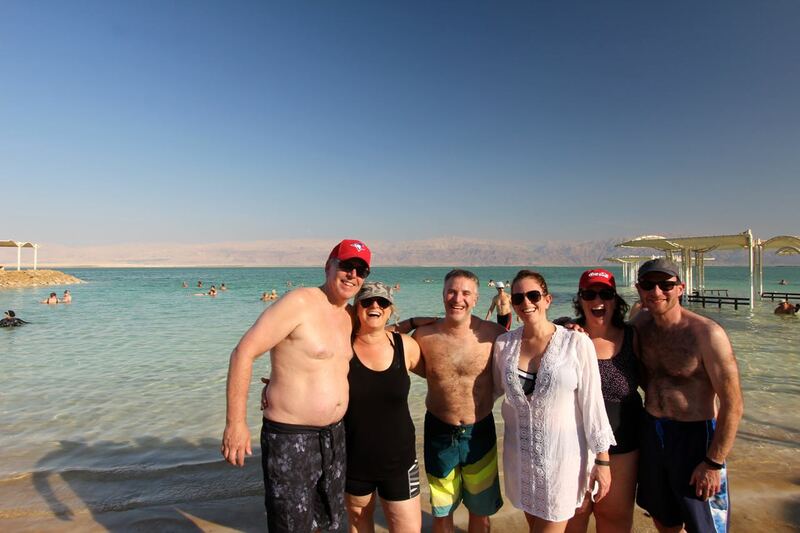 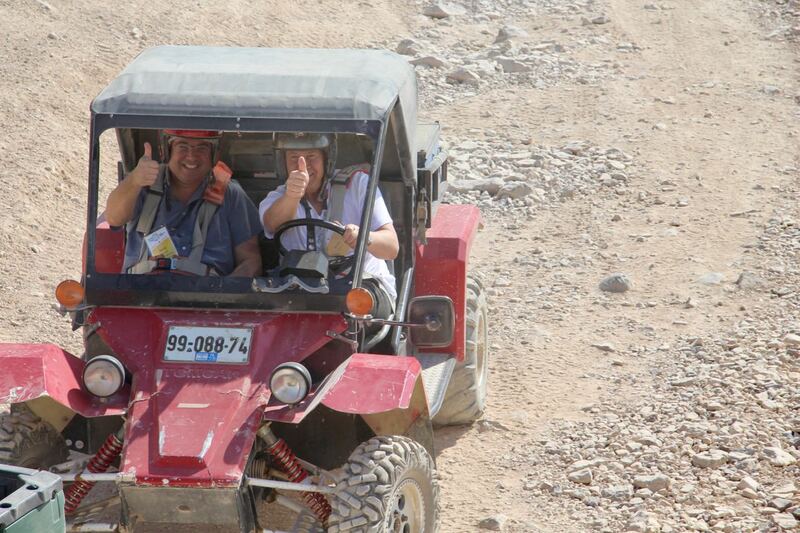 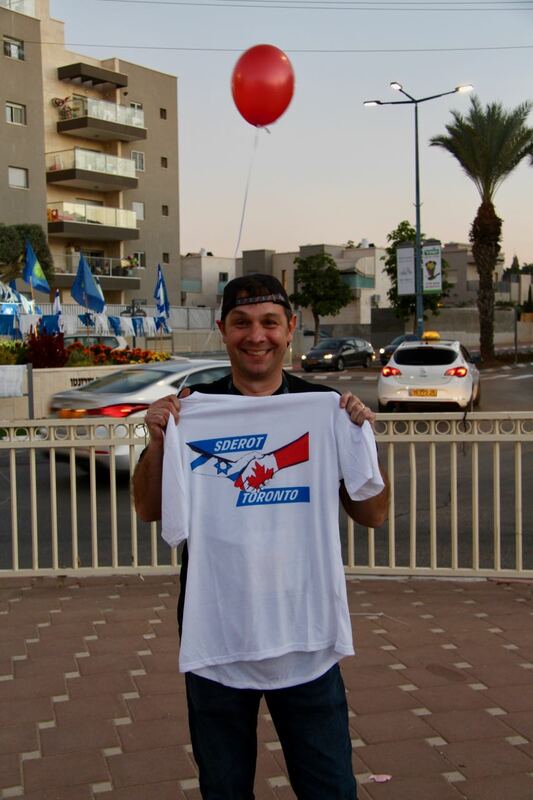 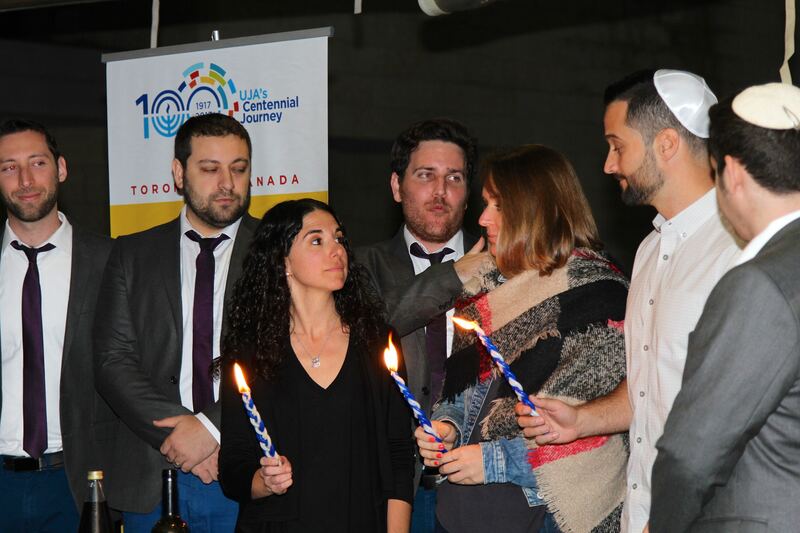 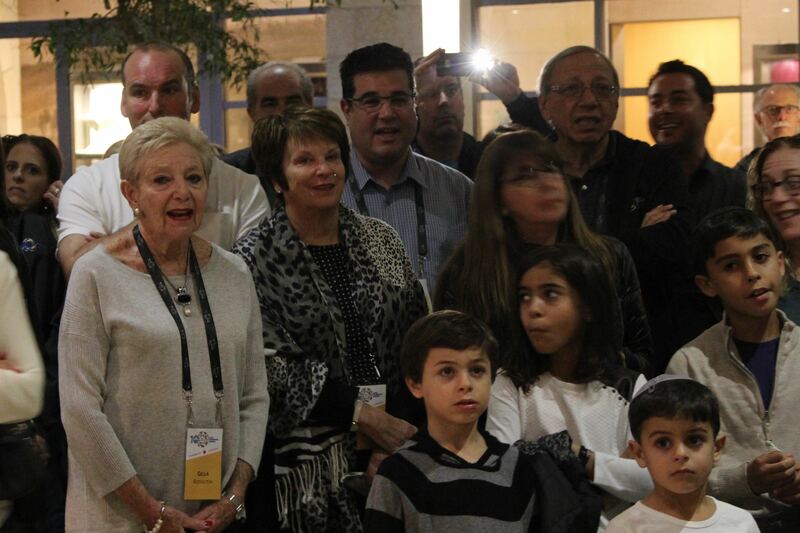 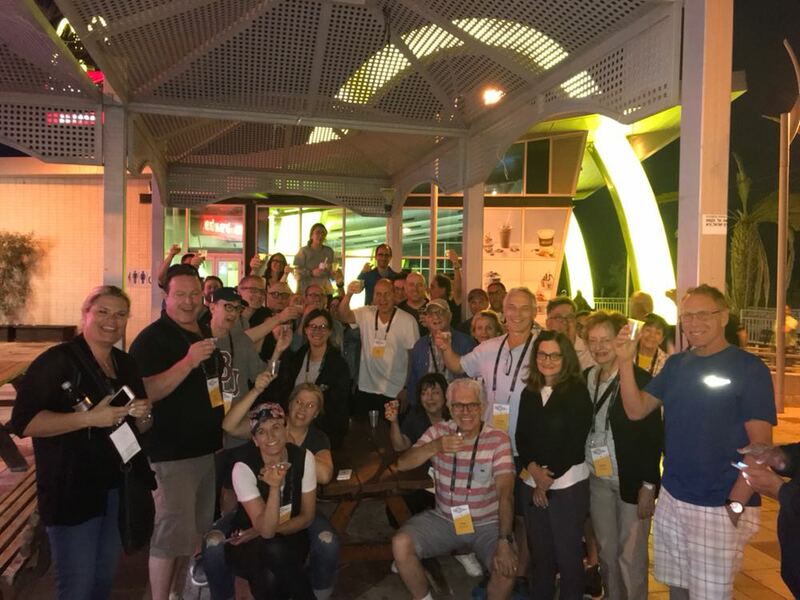 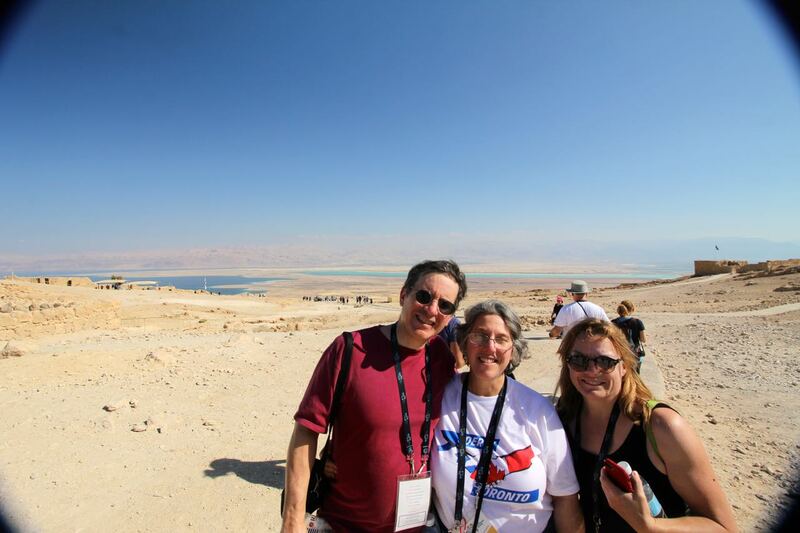 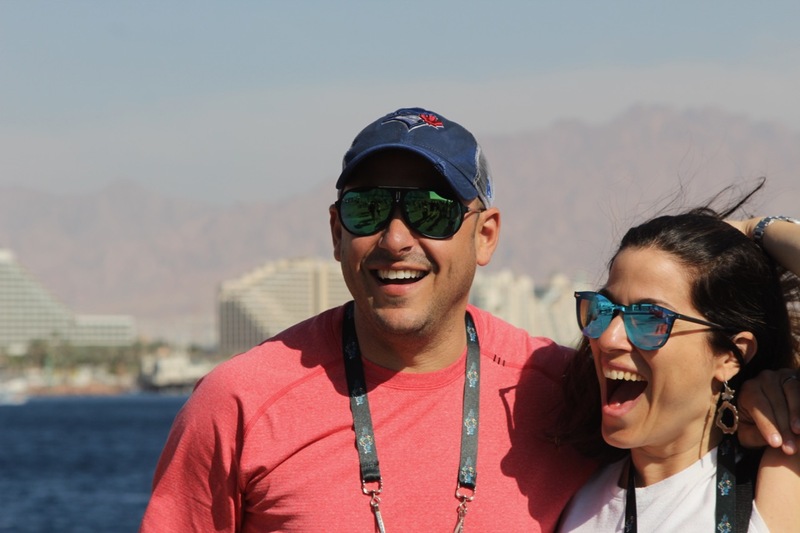 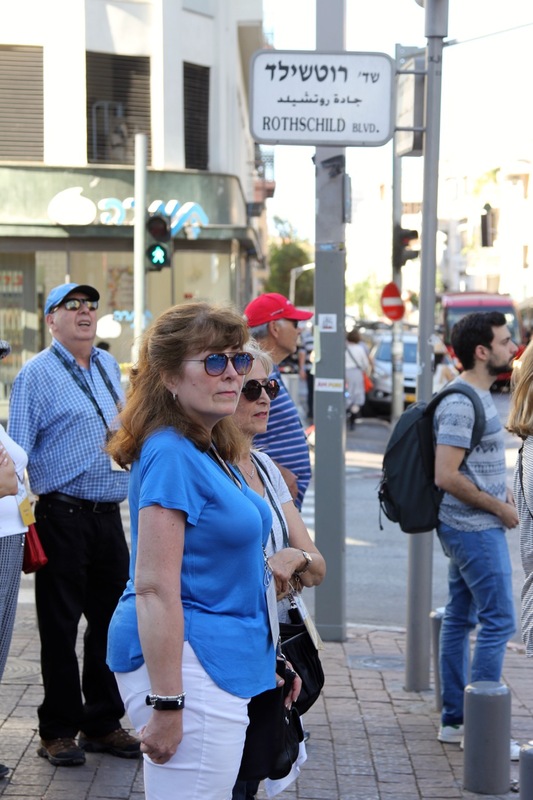 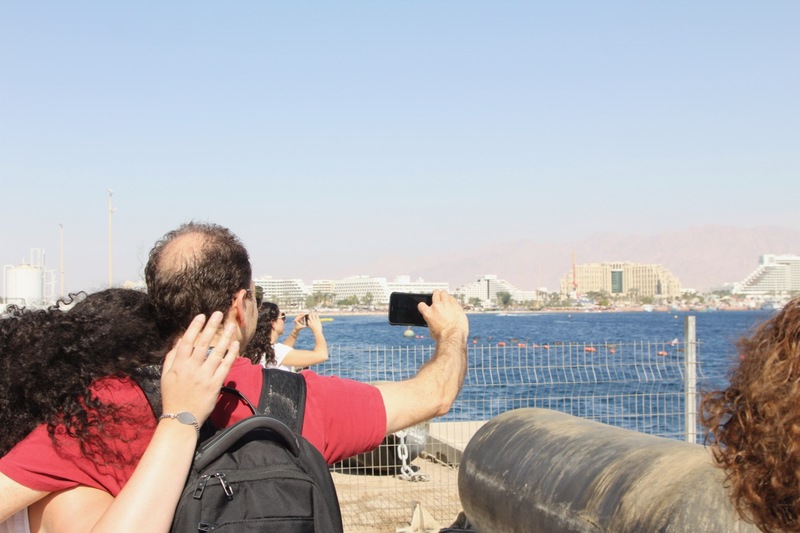 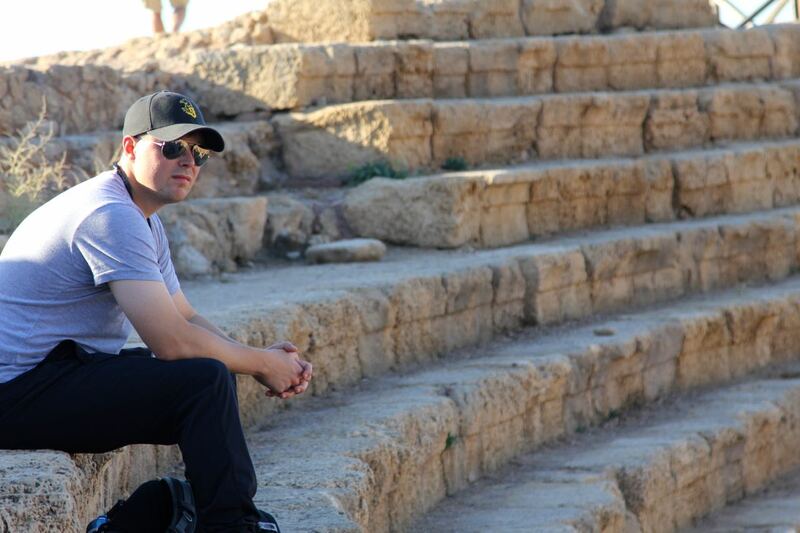 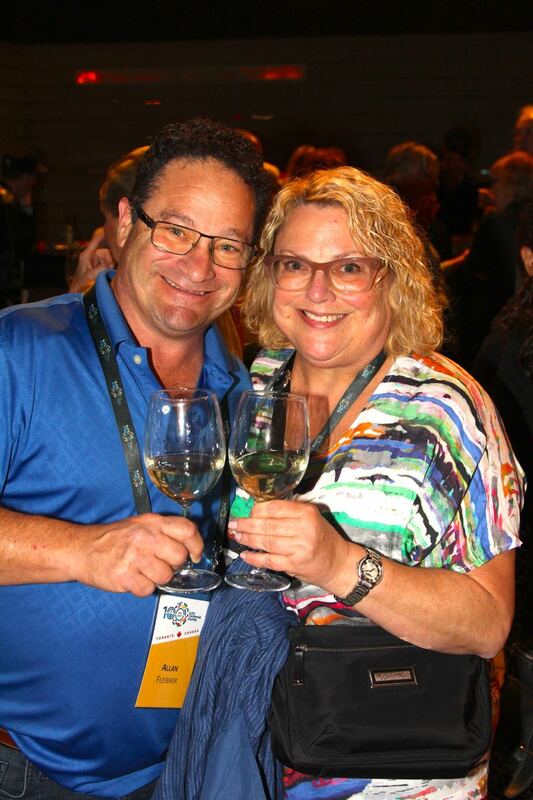 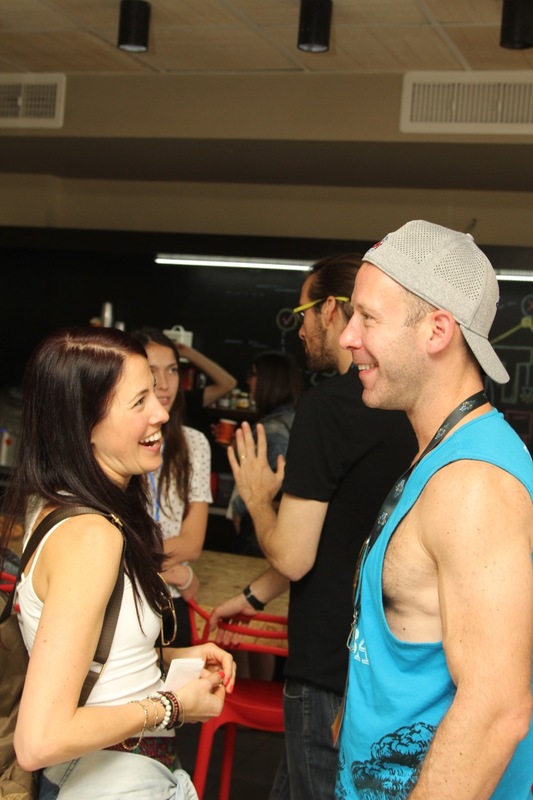 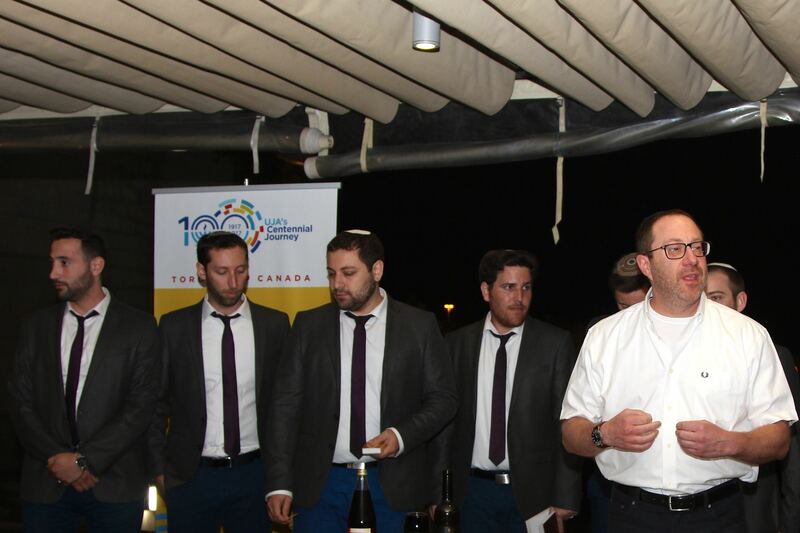 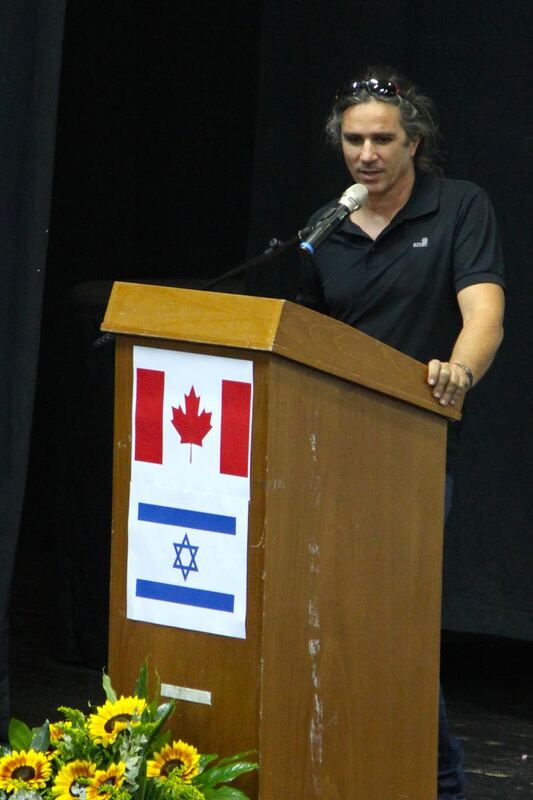 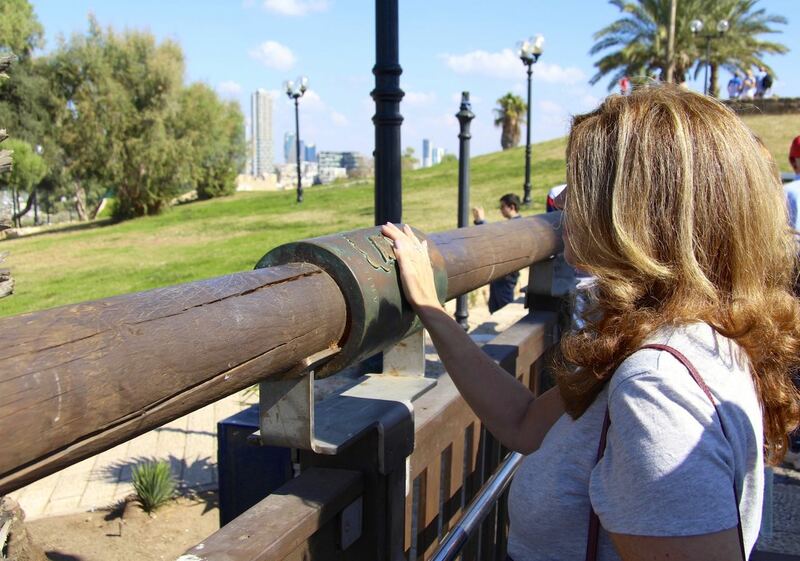 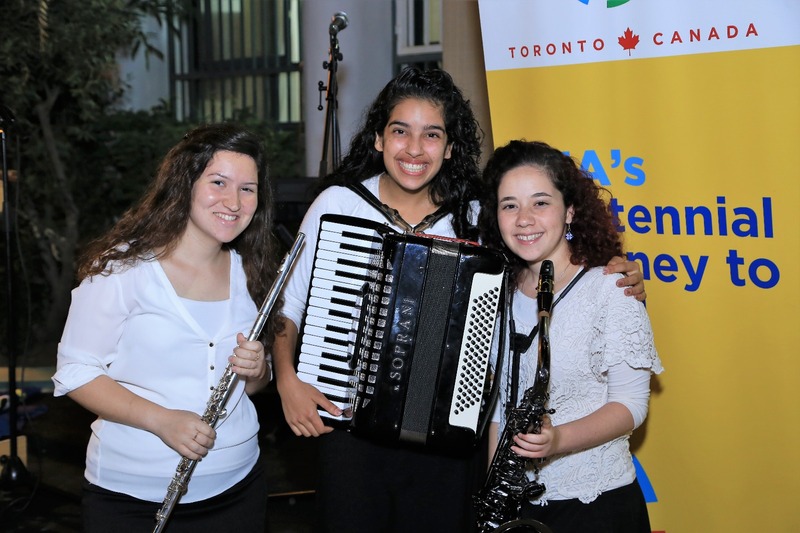 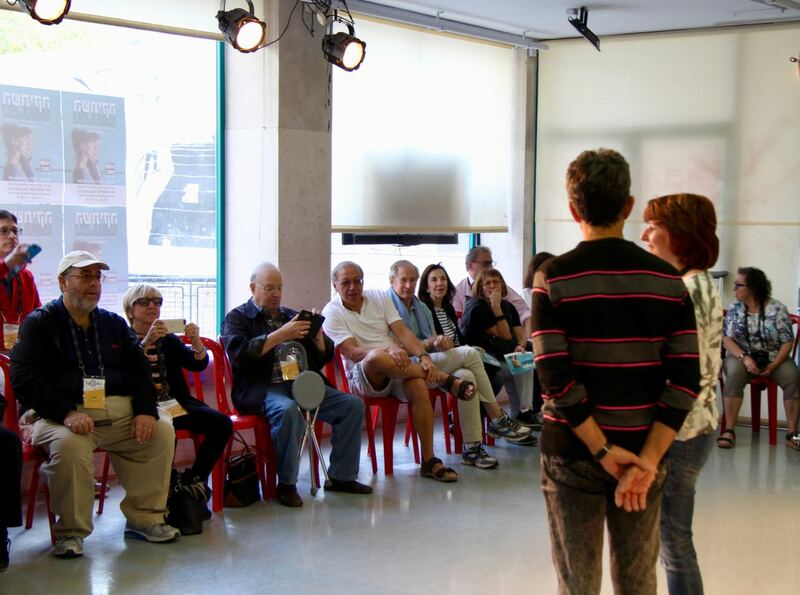 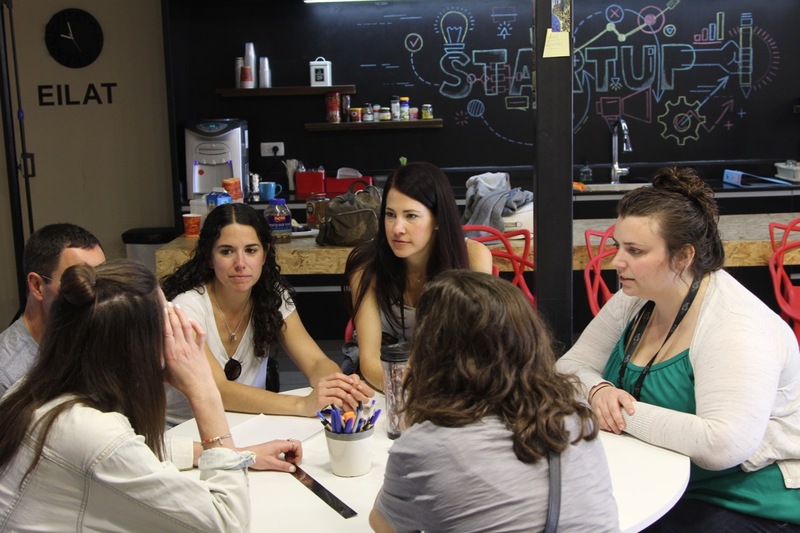 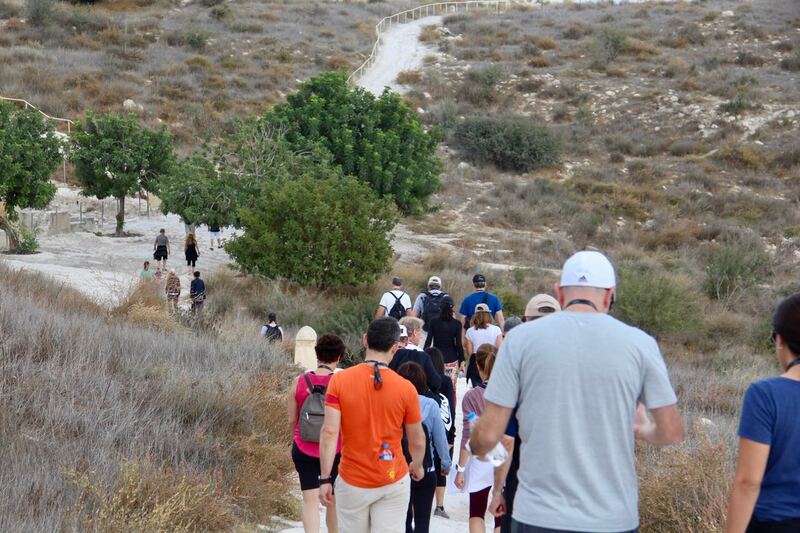 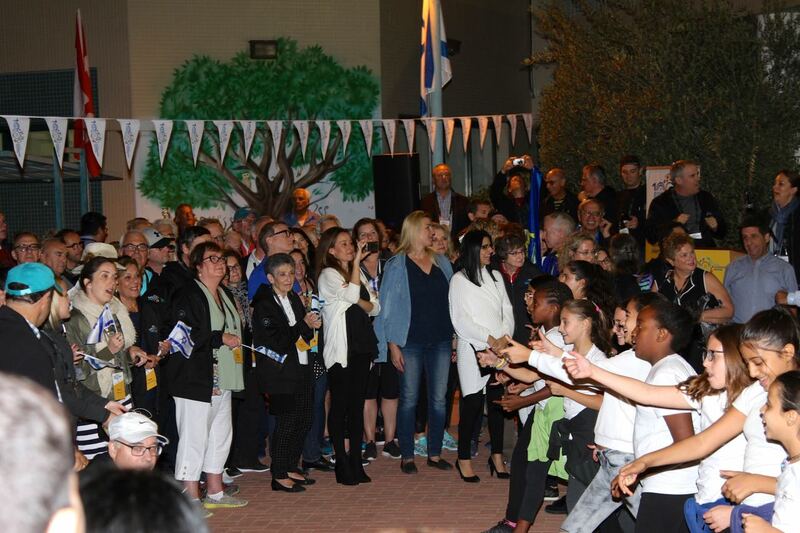 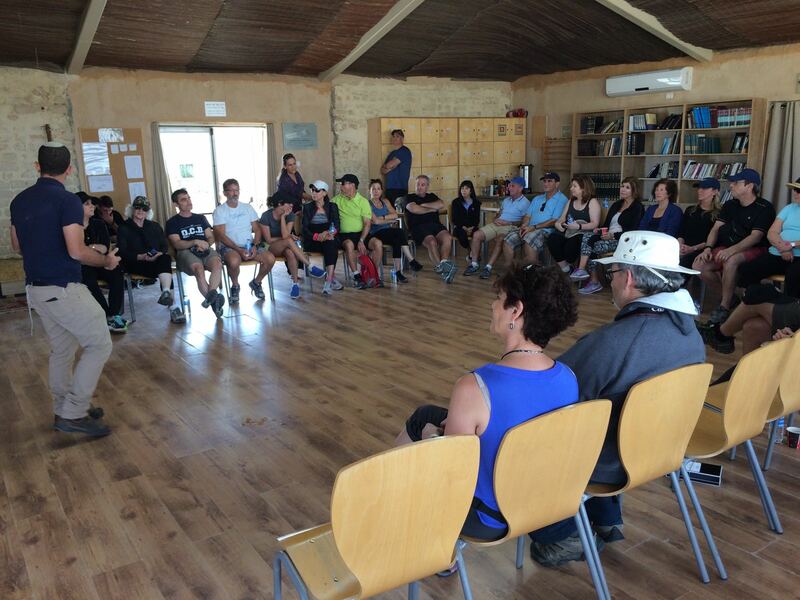 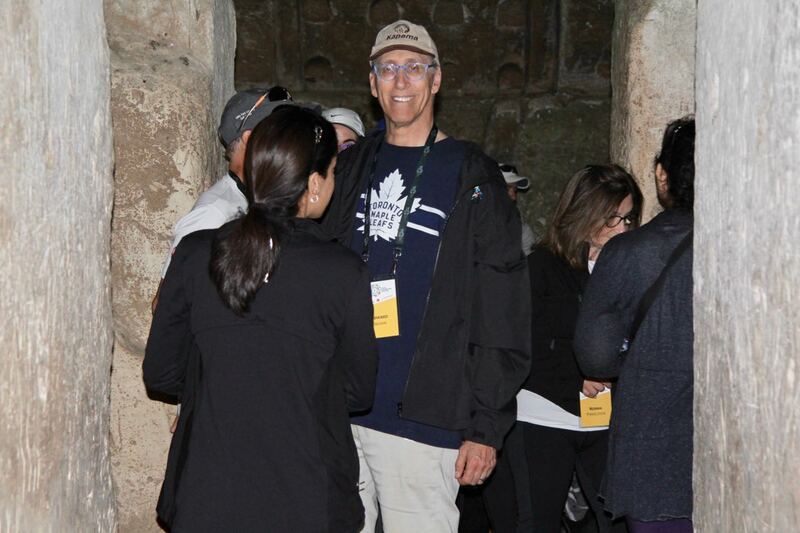 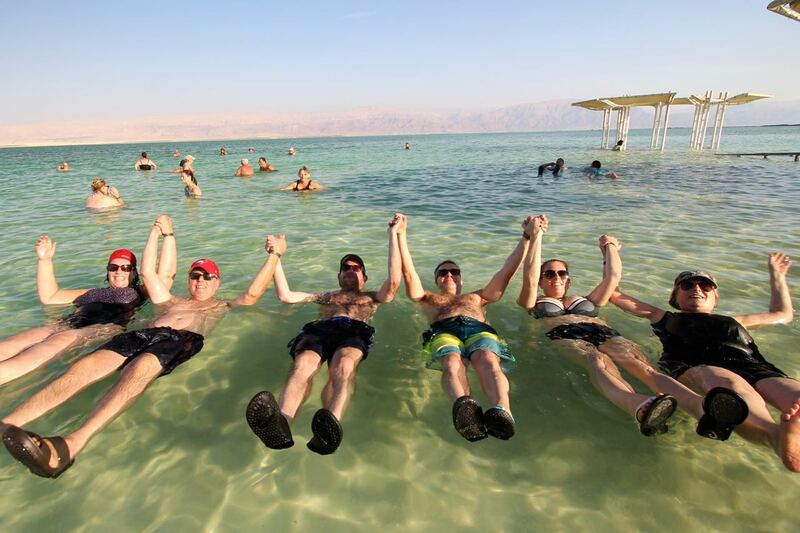 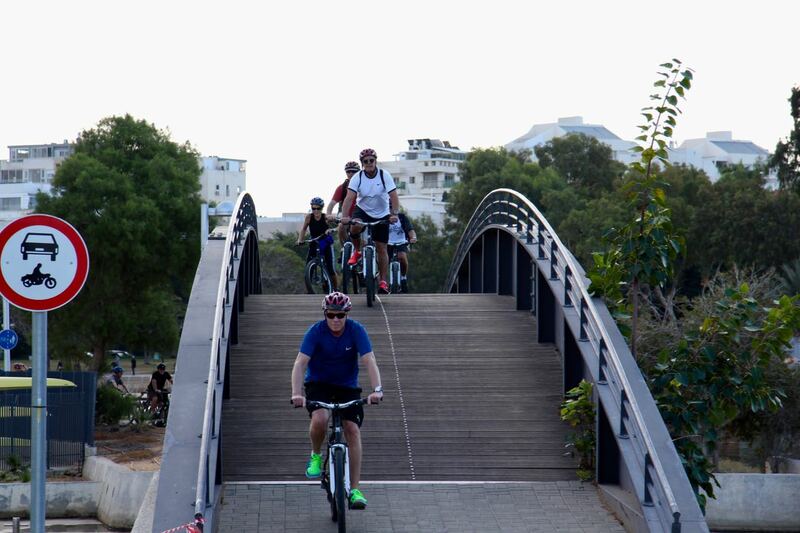 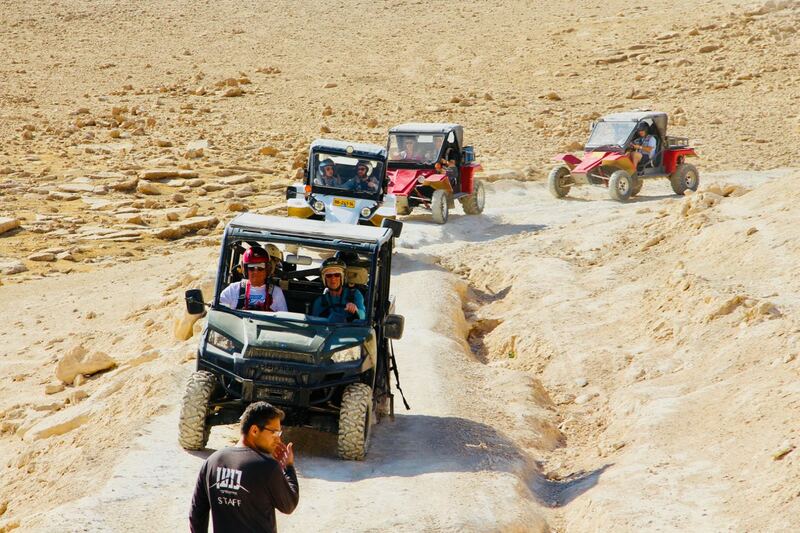 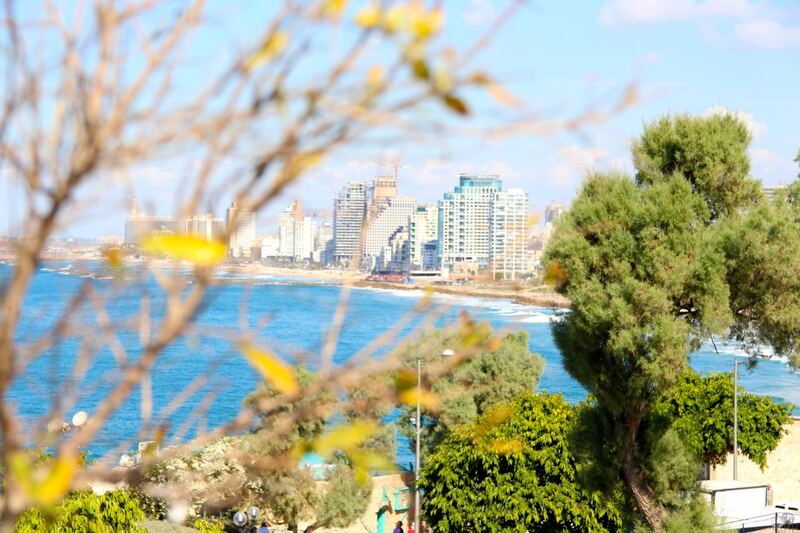 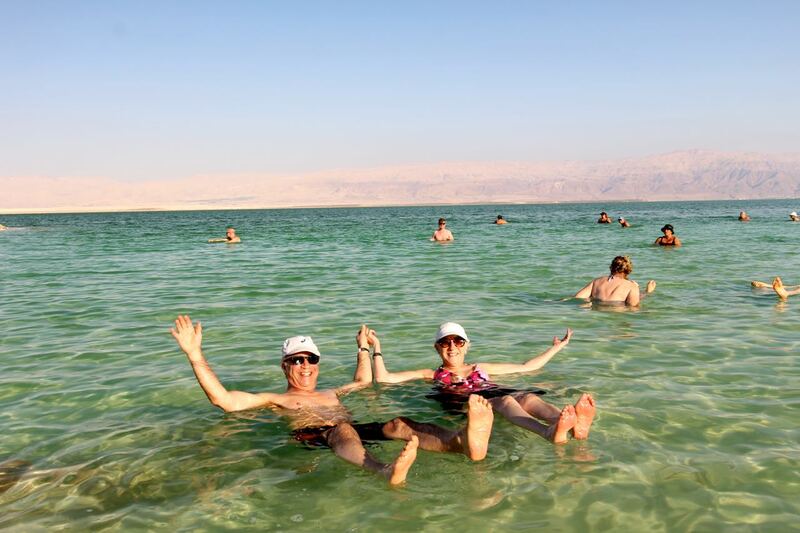 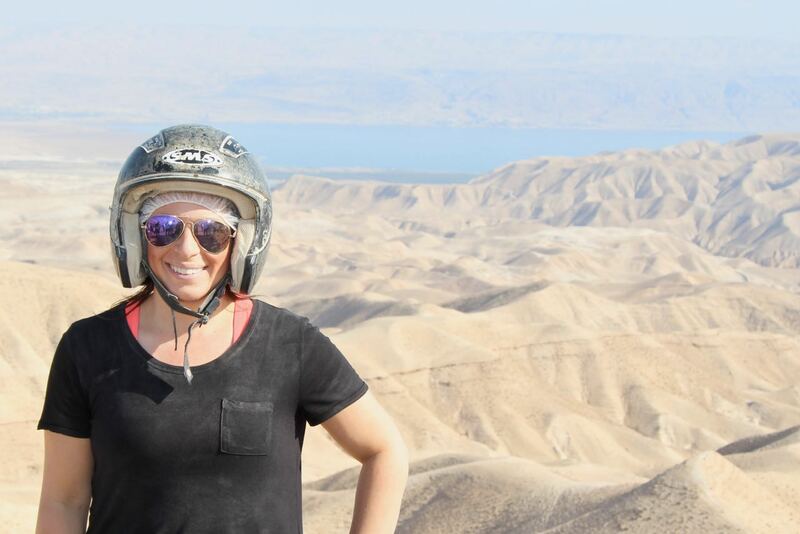 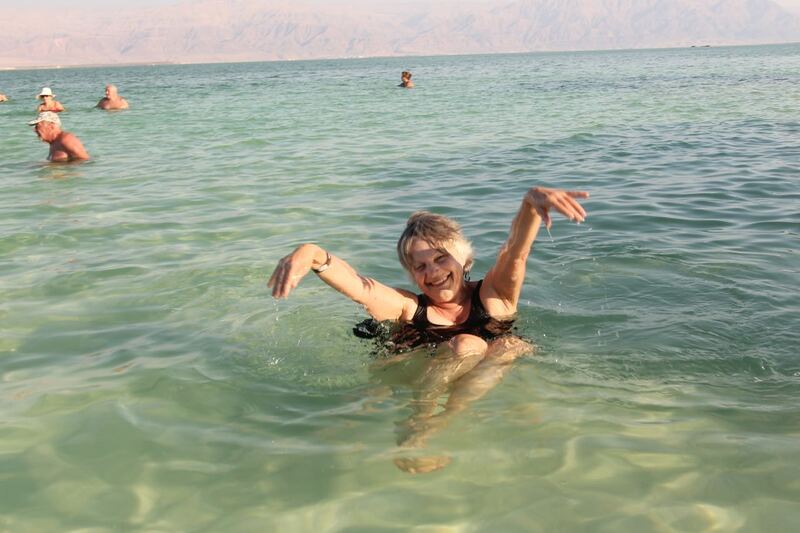 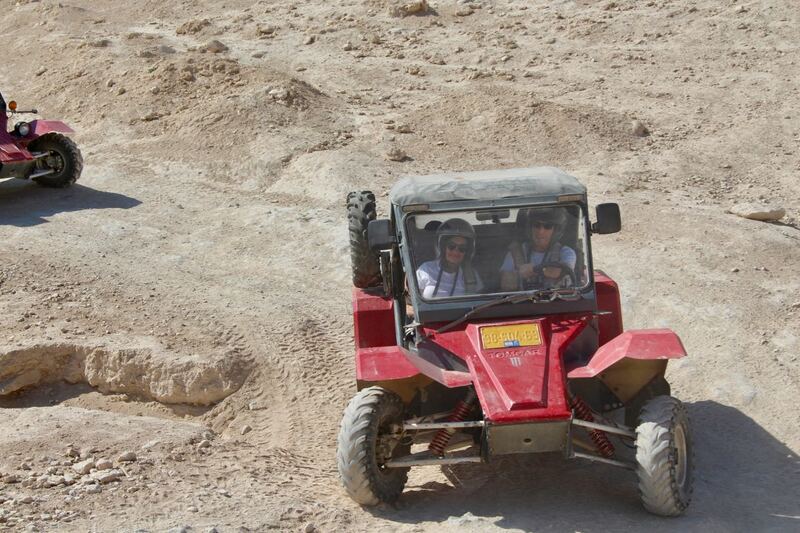 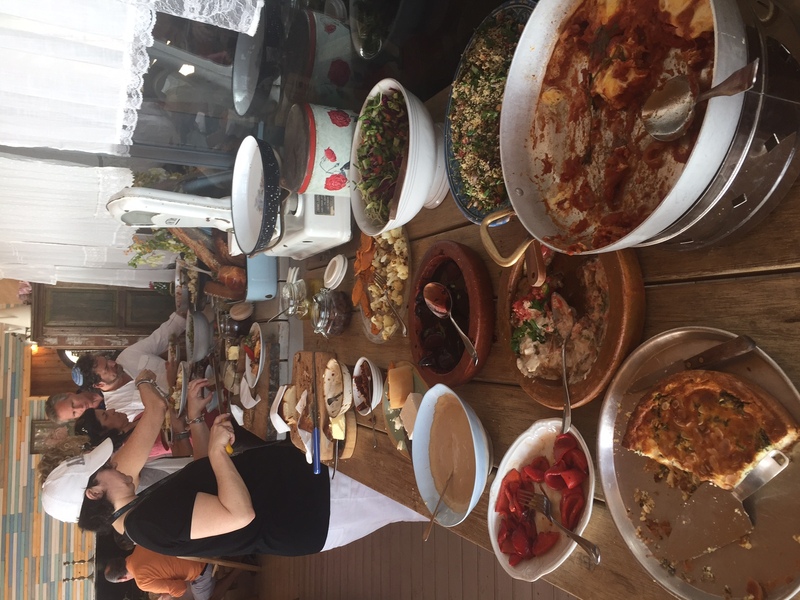 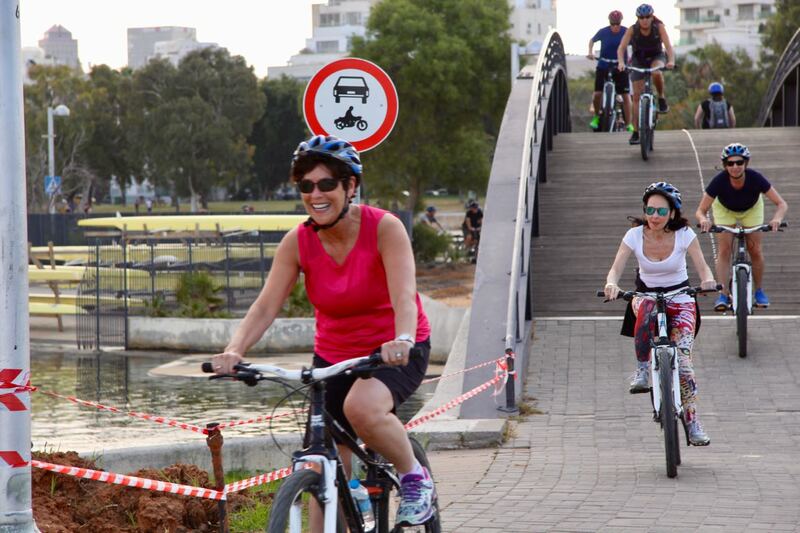 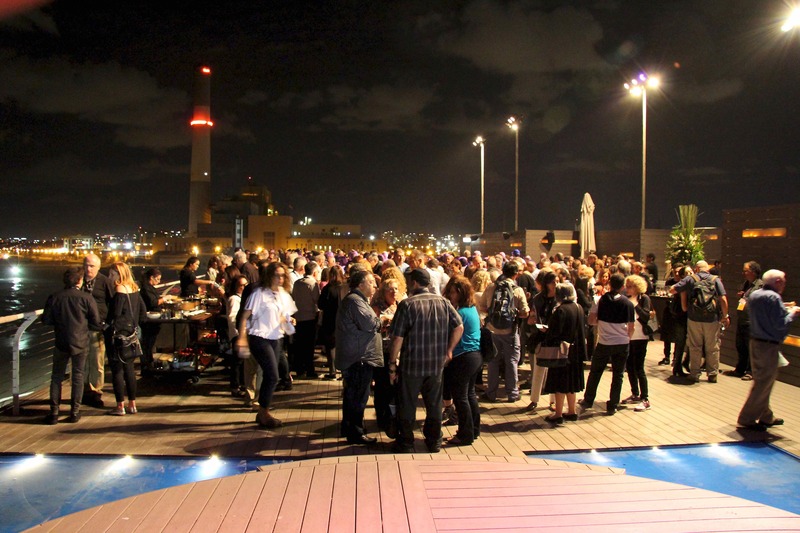 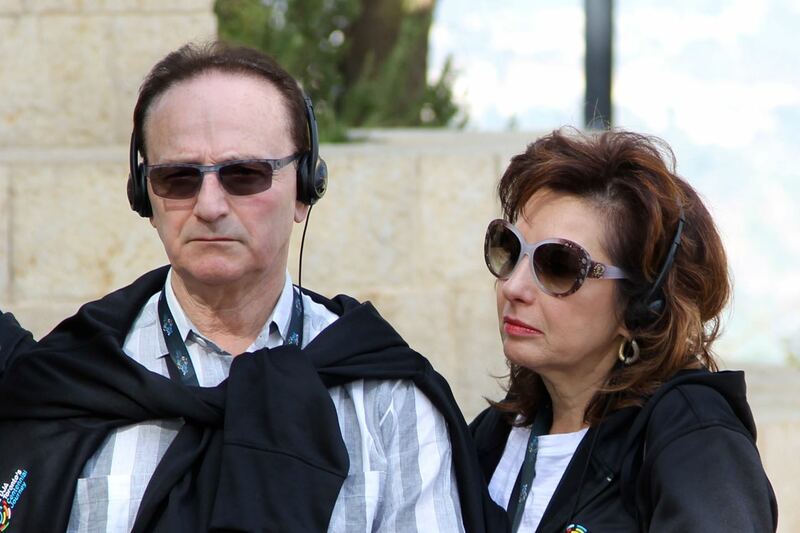 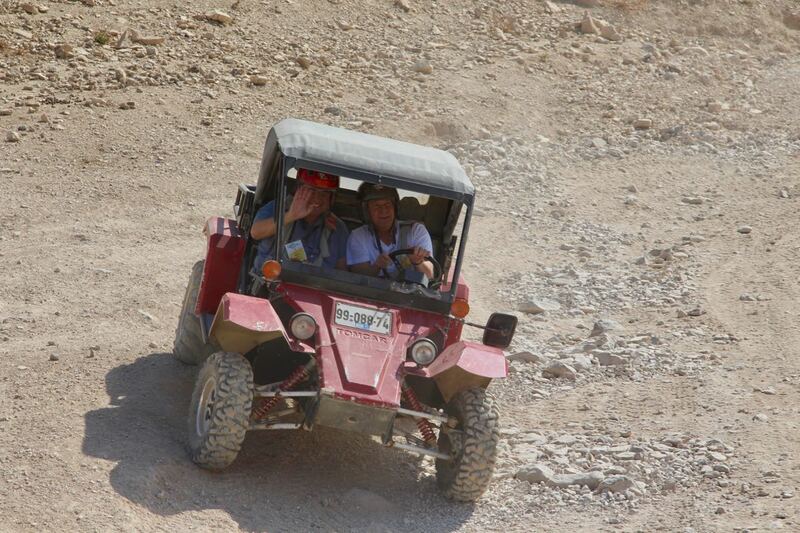 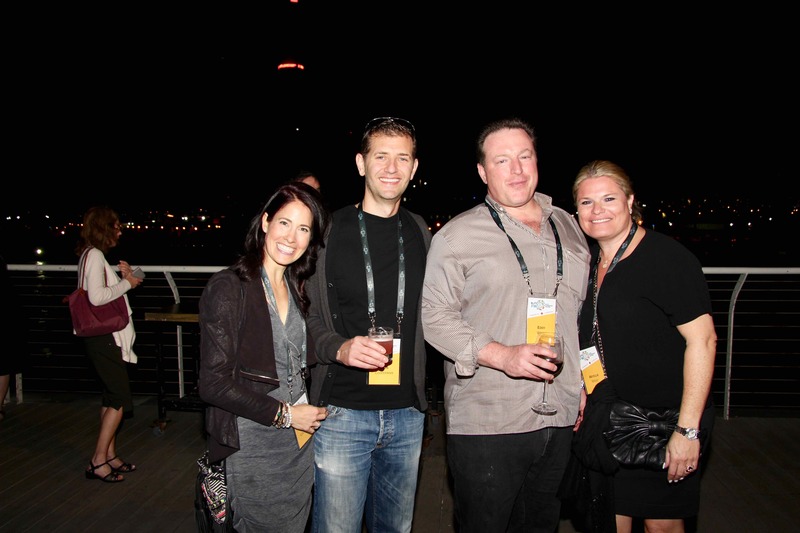 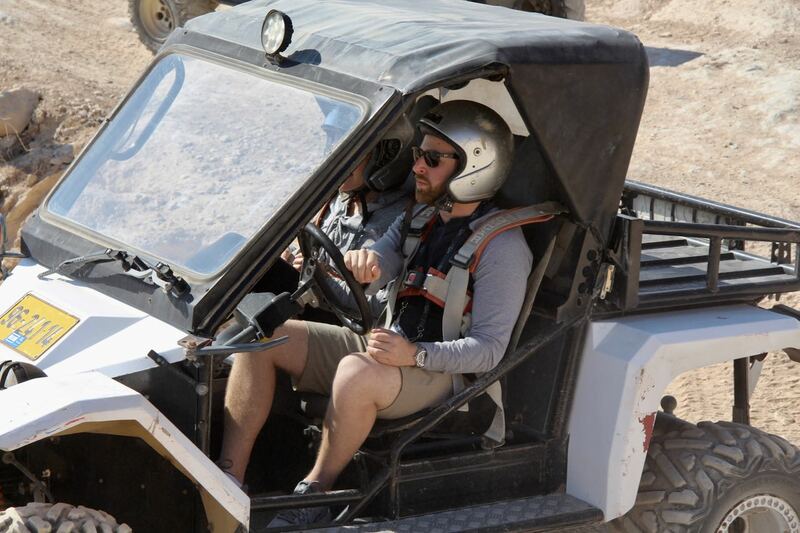 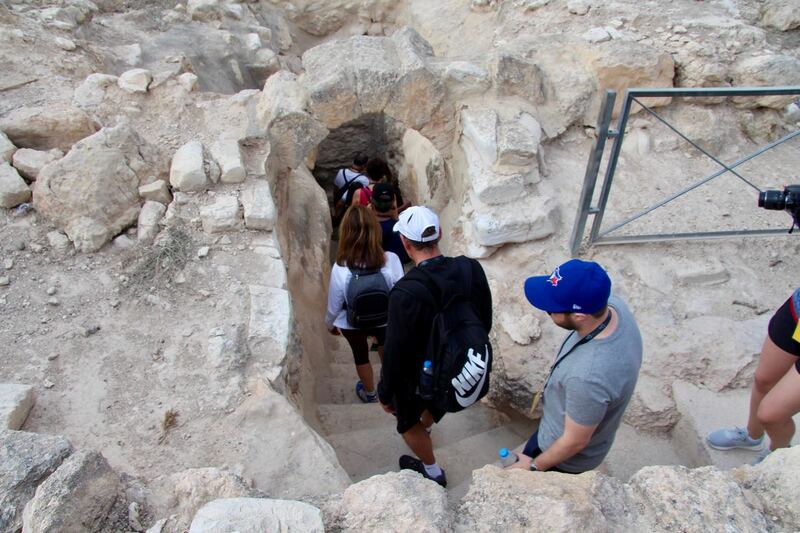 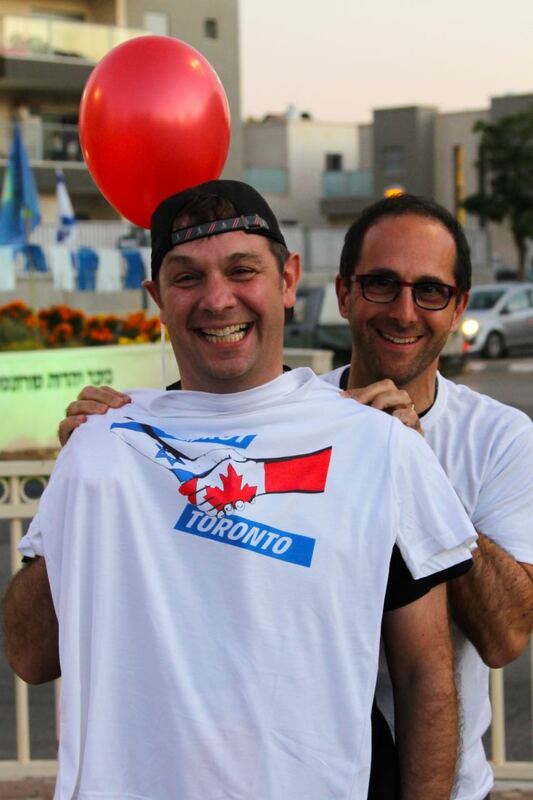 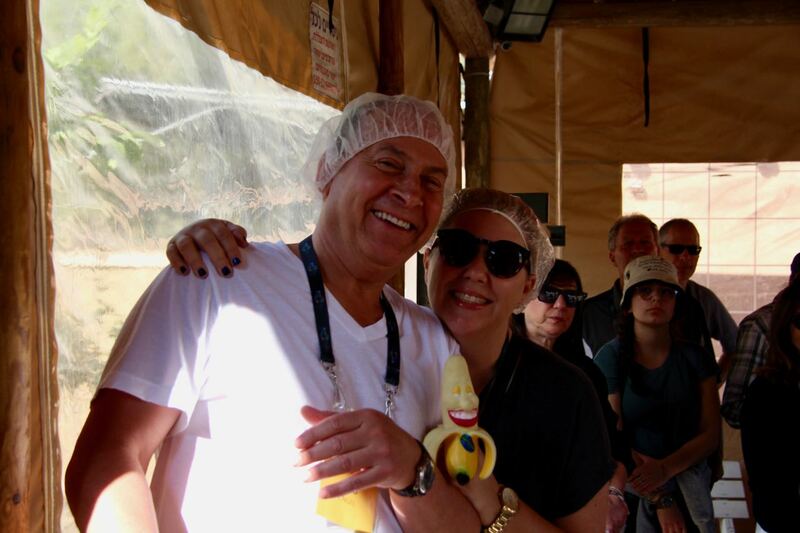 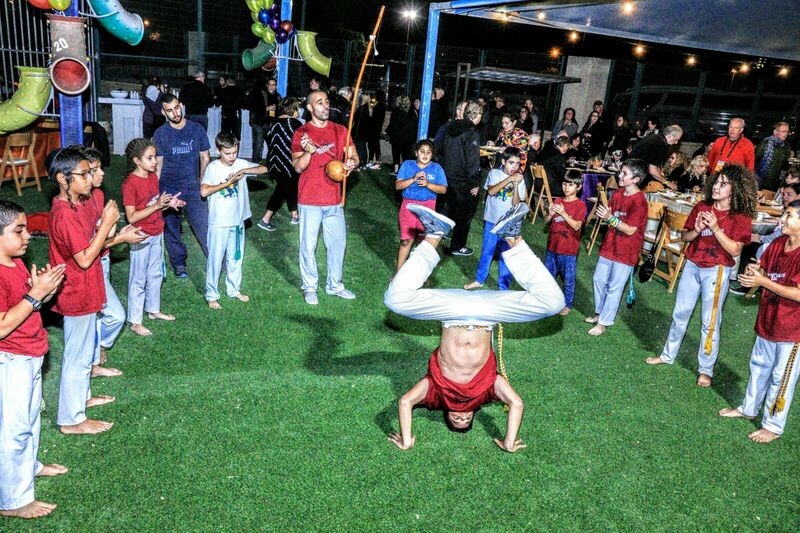 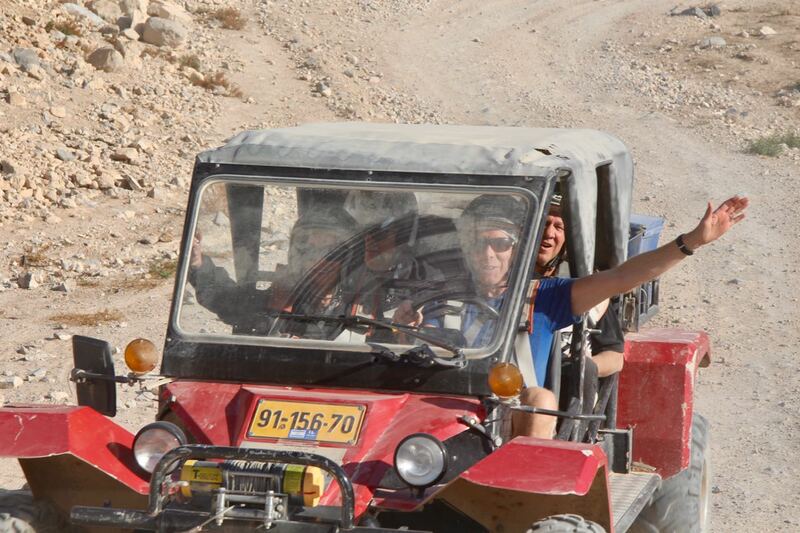 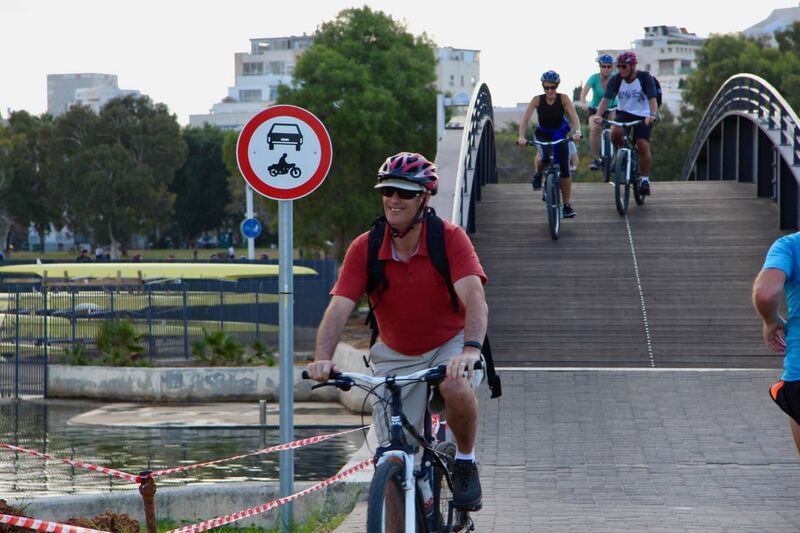 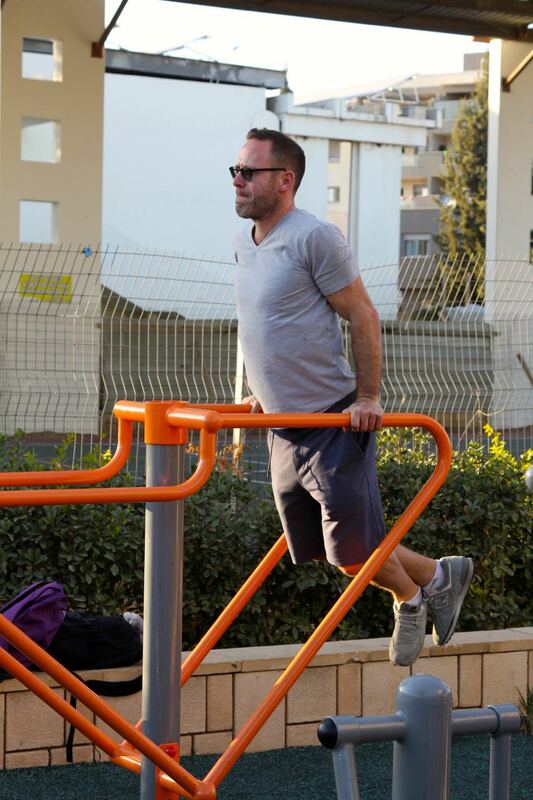 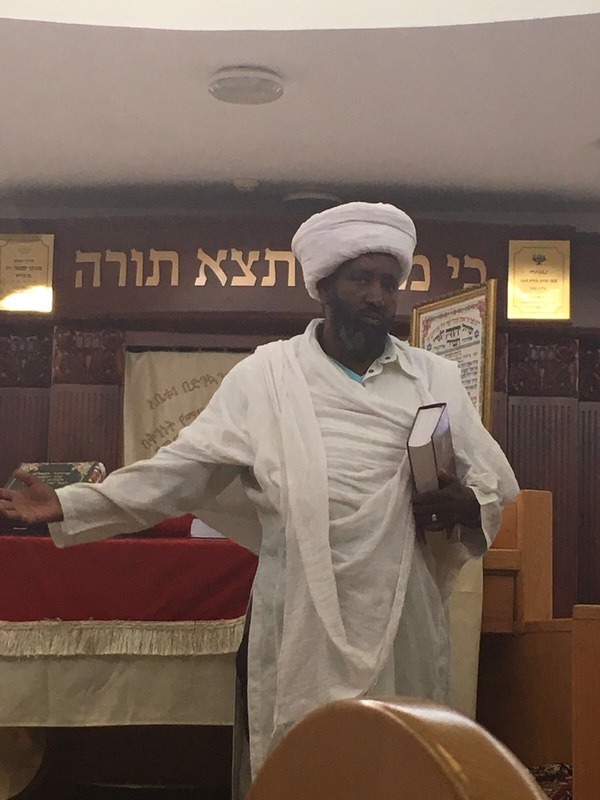 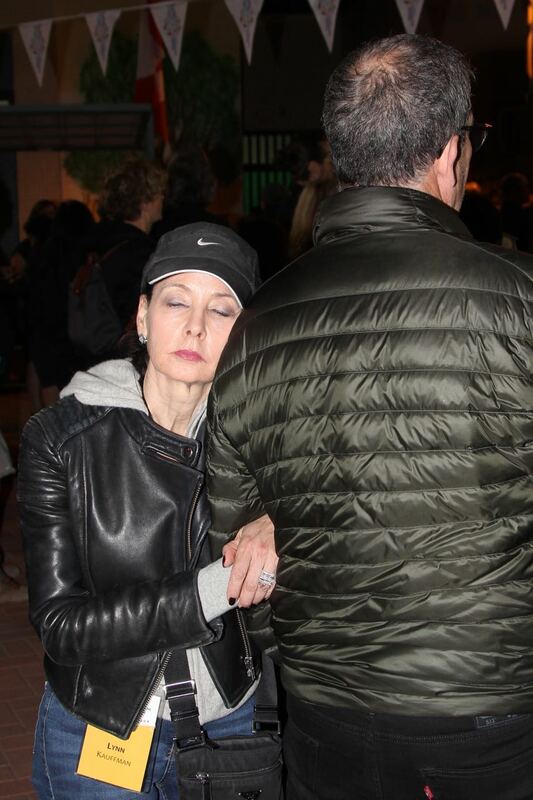 Check out these daily highlights and see the amazing experiences that our Toronto community enjoyed in Israel. 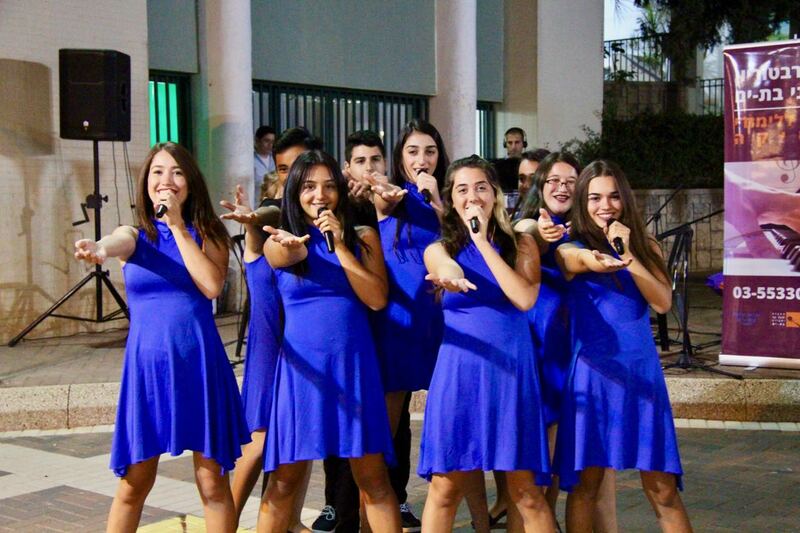 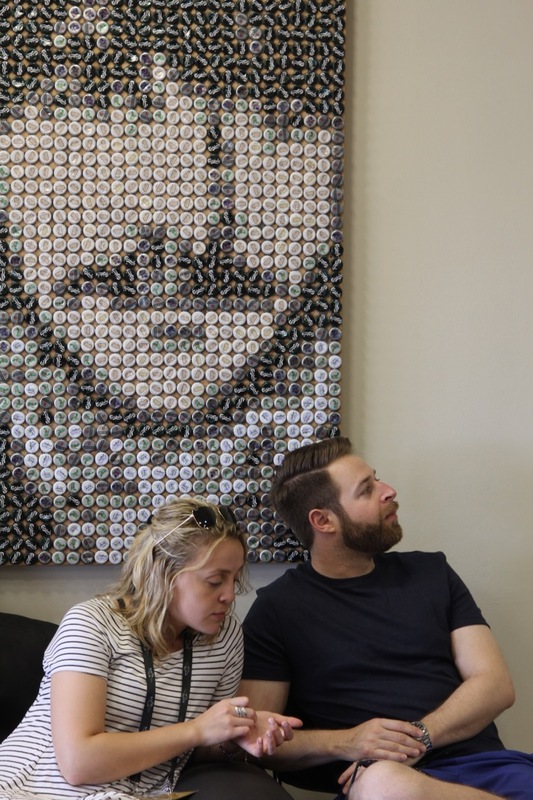 Aren’t the a cappella singers sweet? 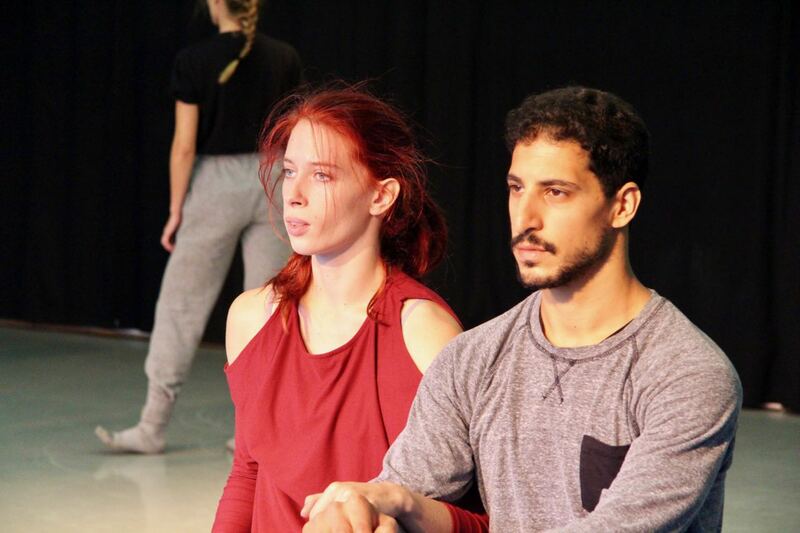 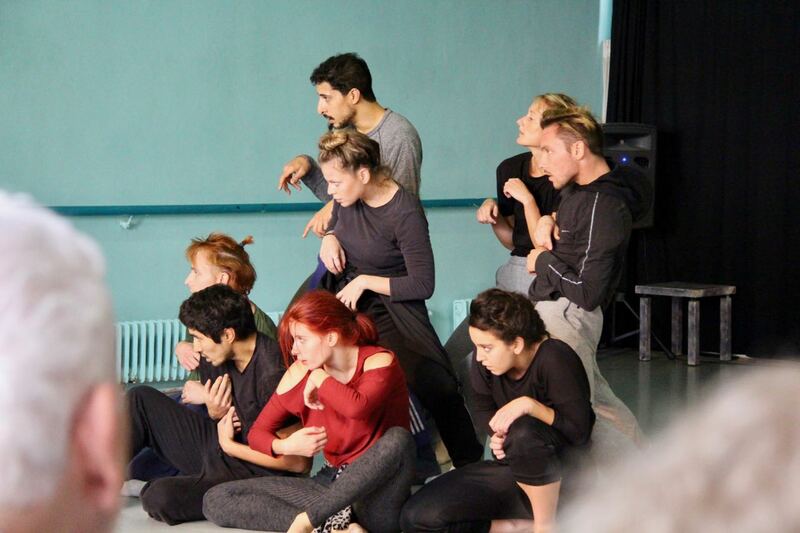 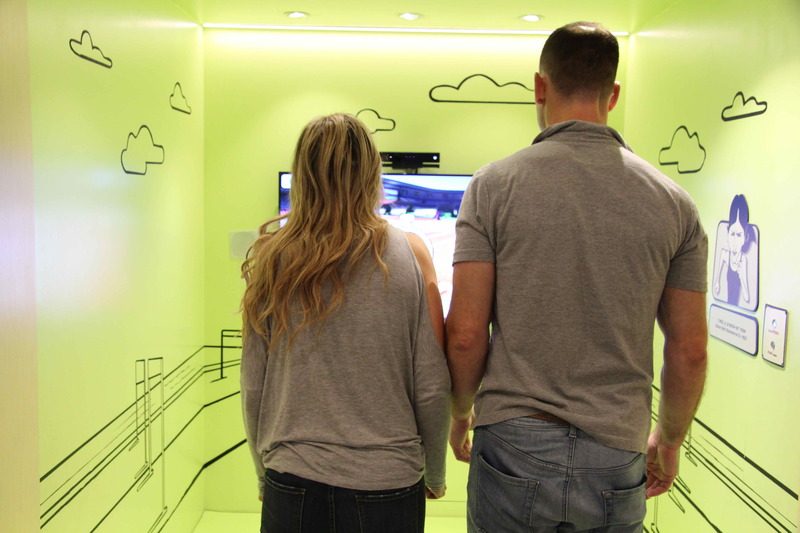 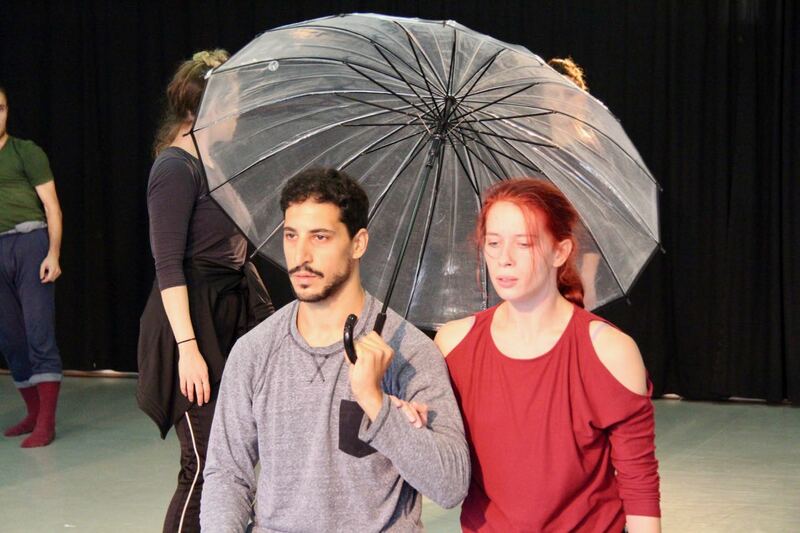 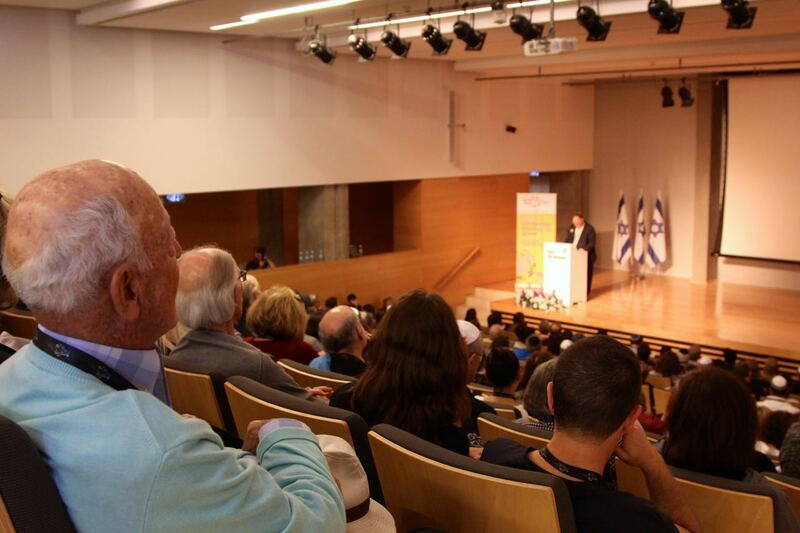 What will our joint future be? 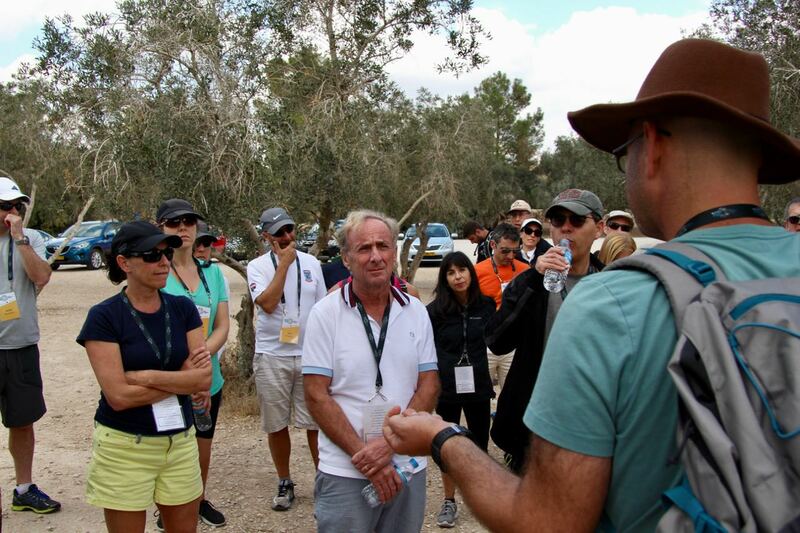 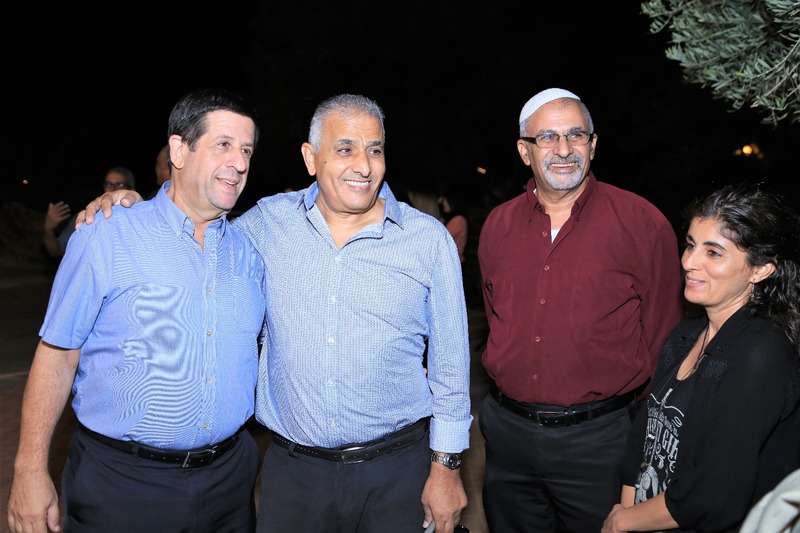 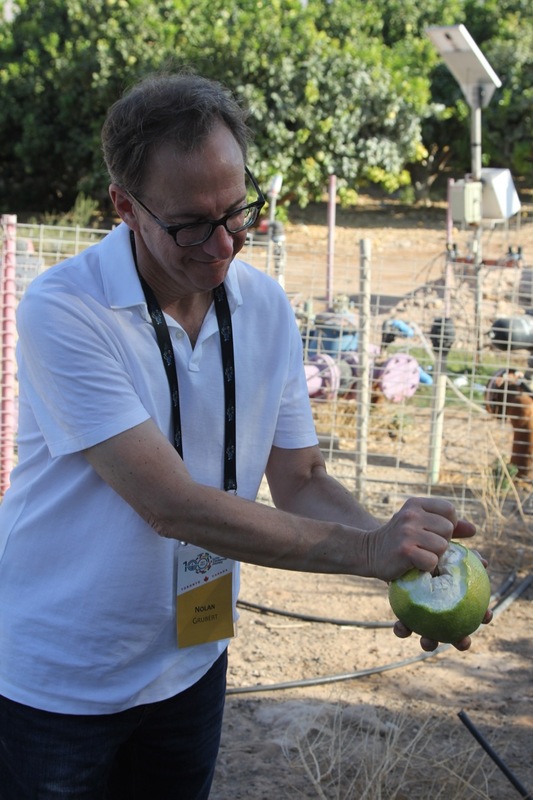 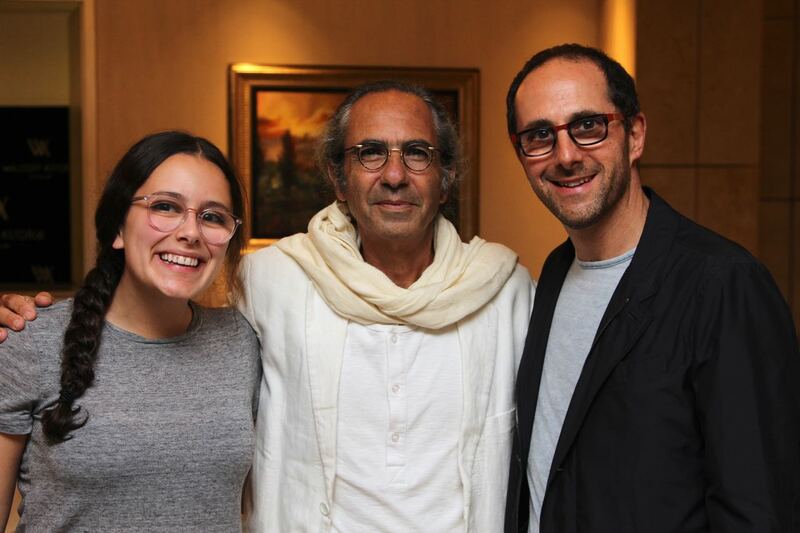 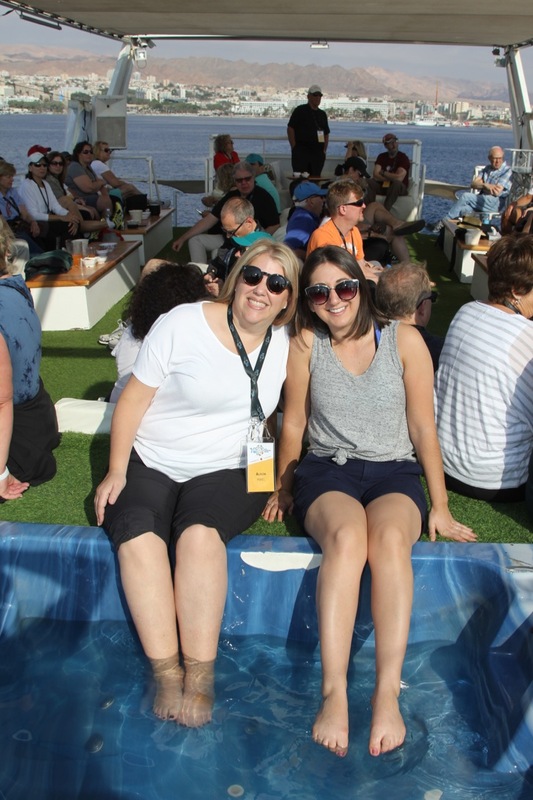 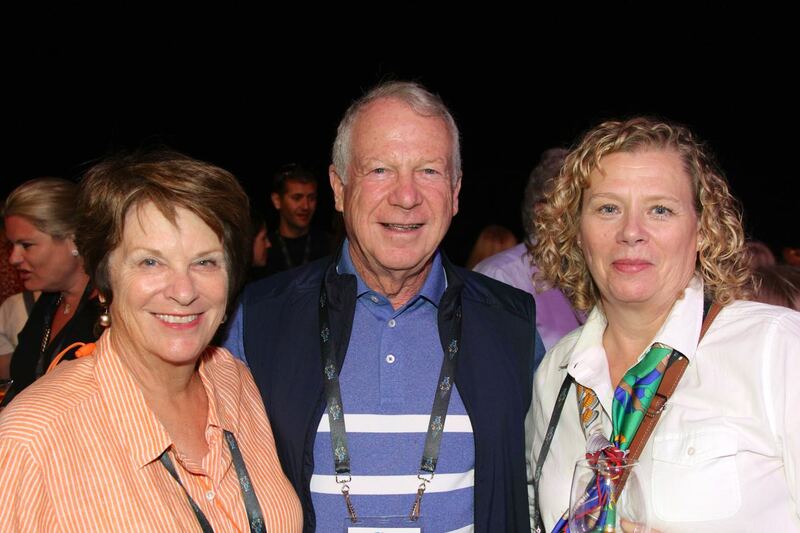 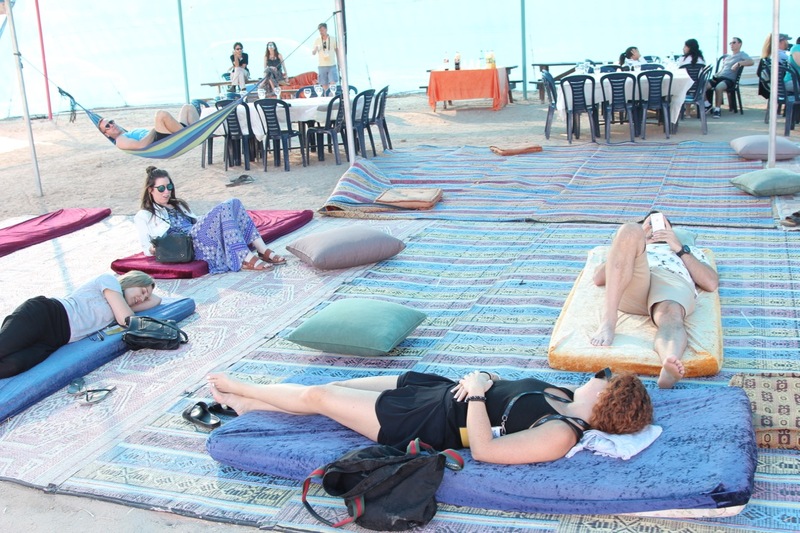 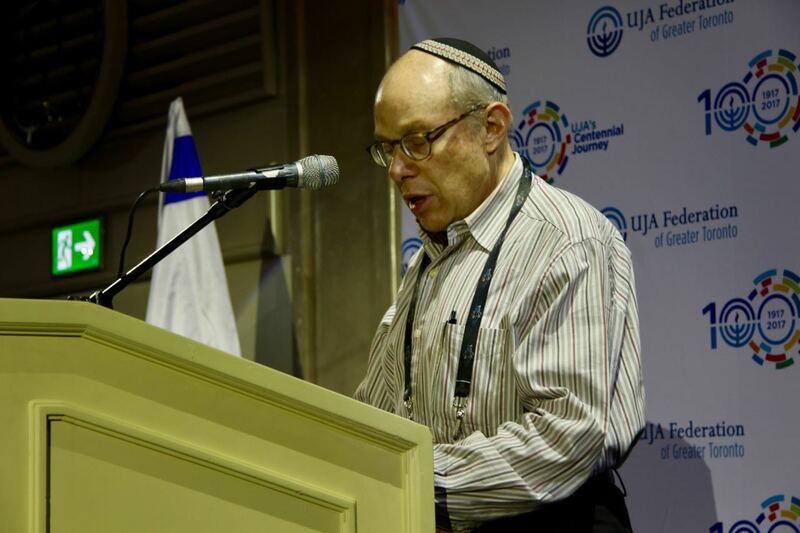 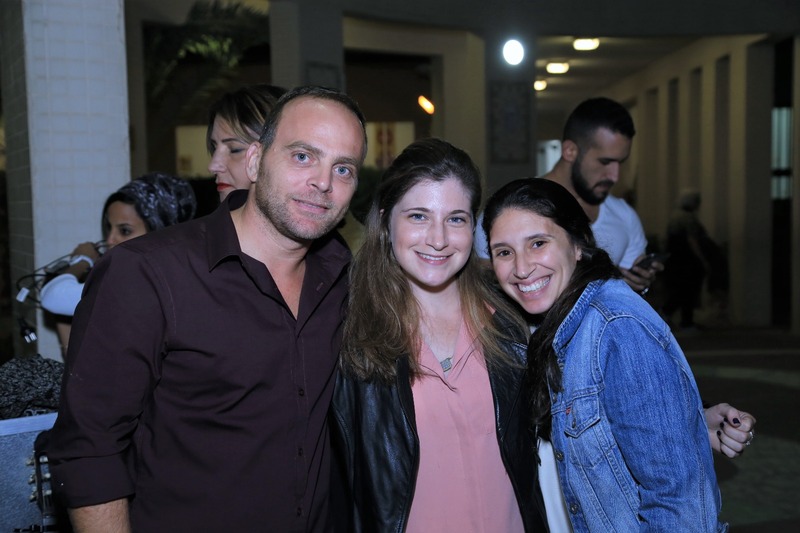 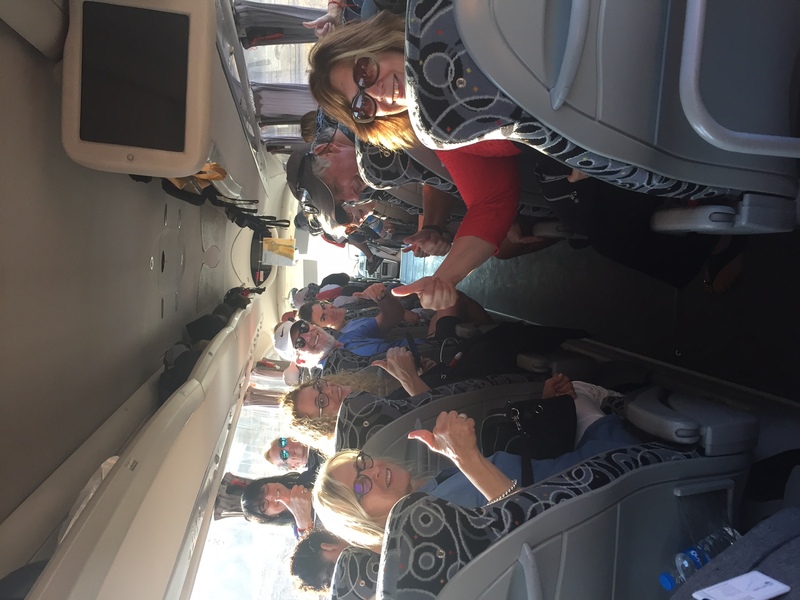 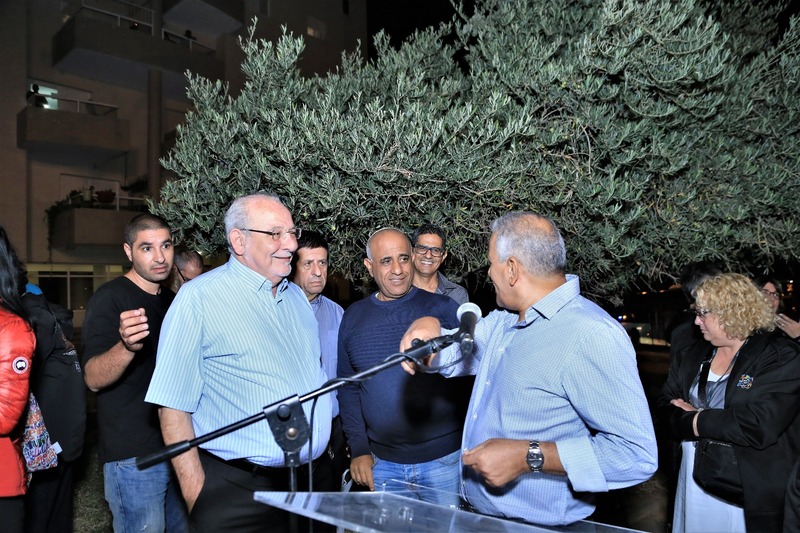 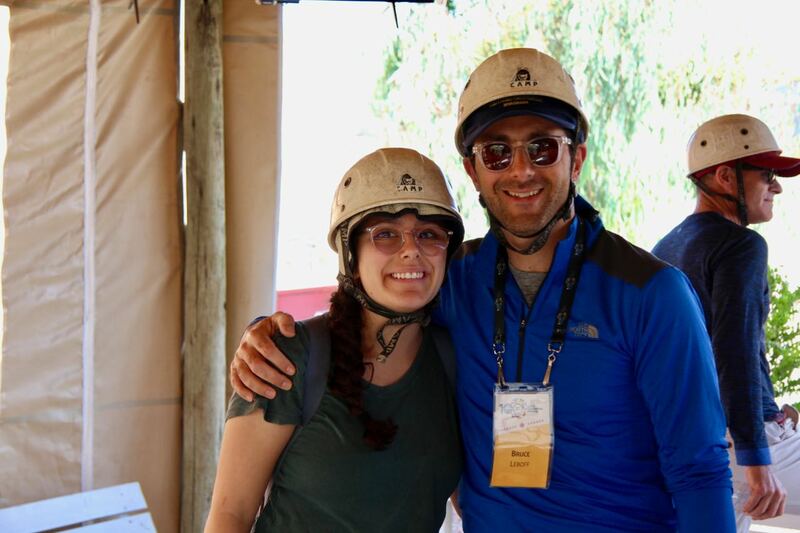 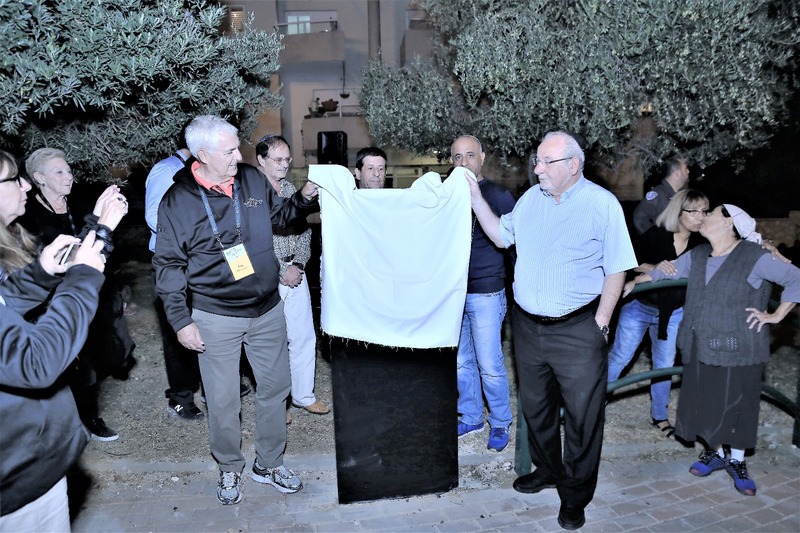 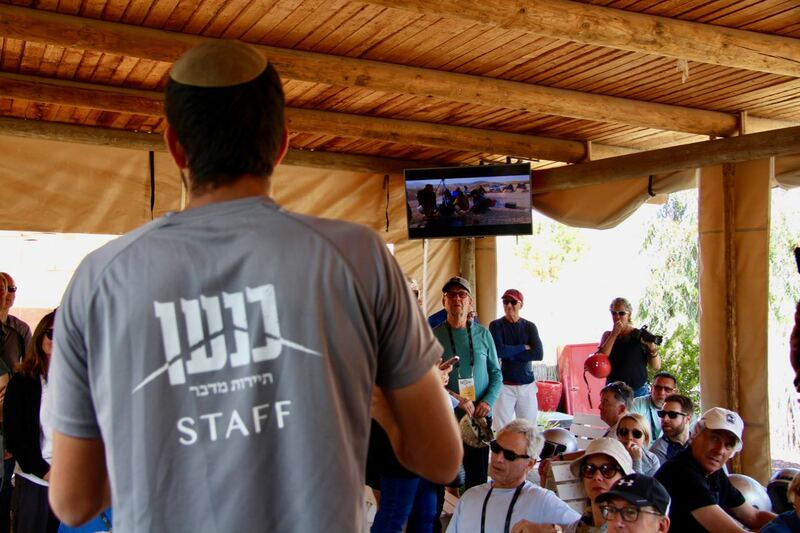 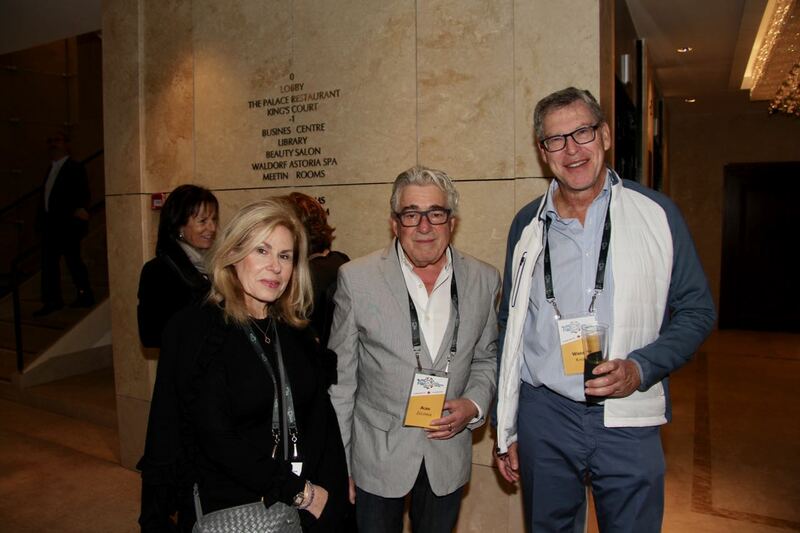 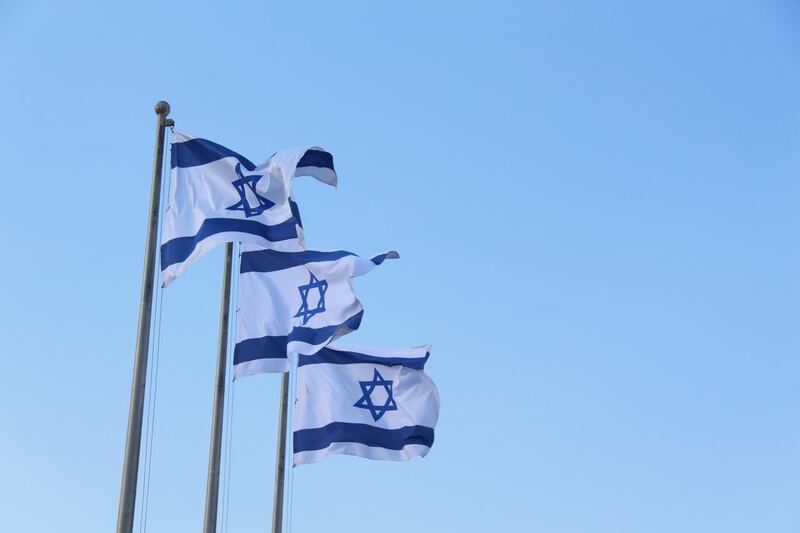 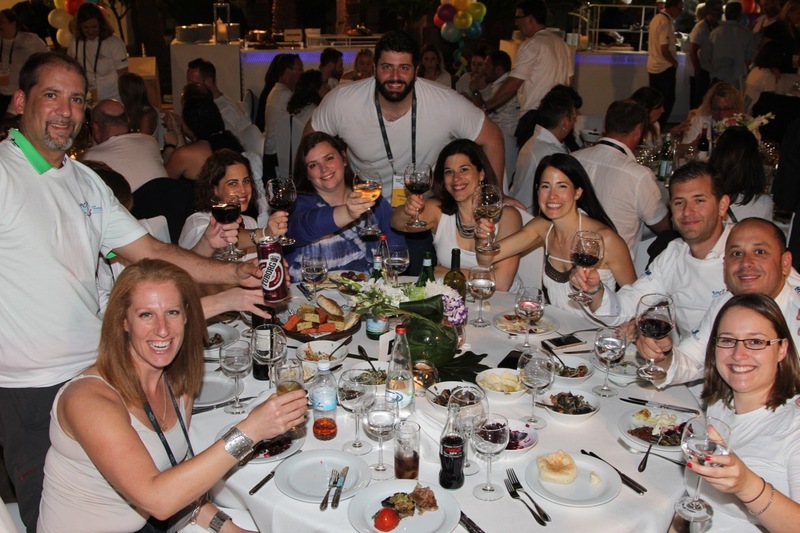 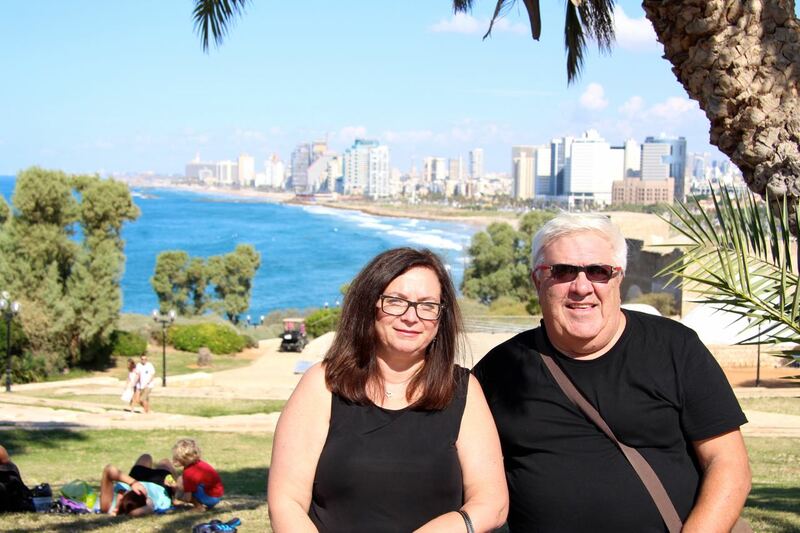 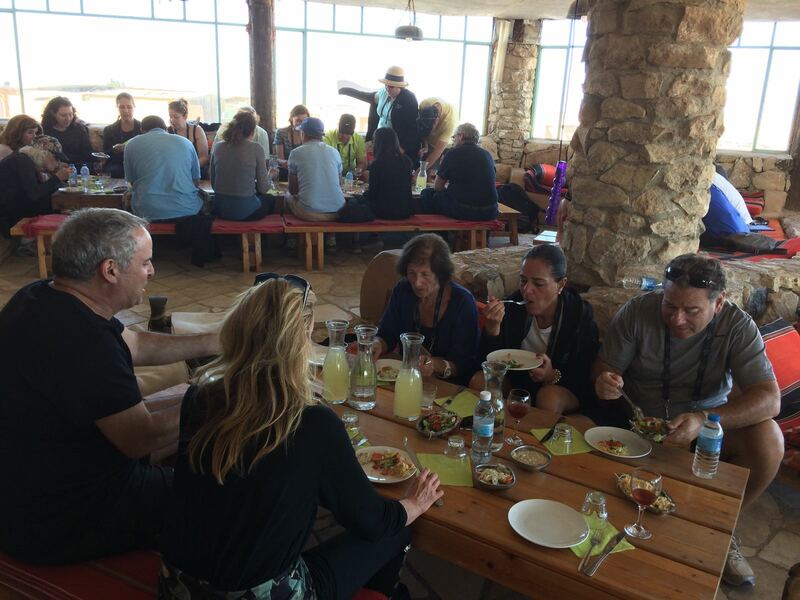 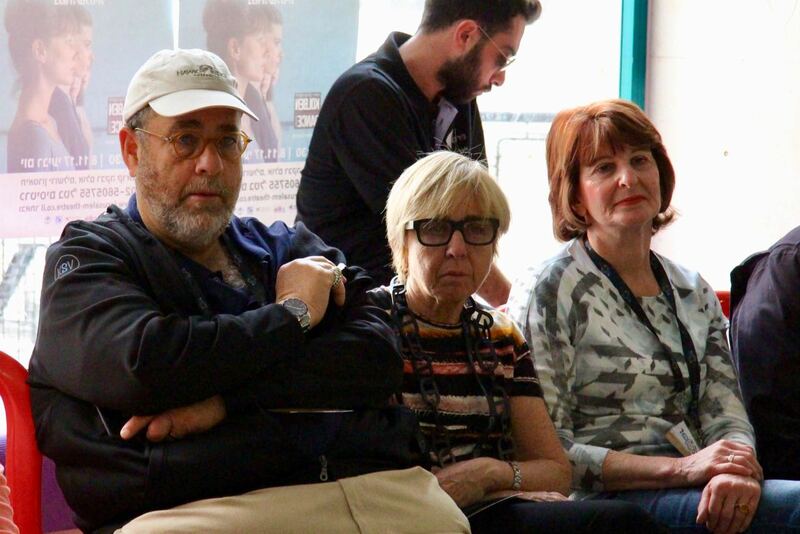 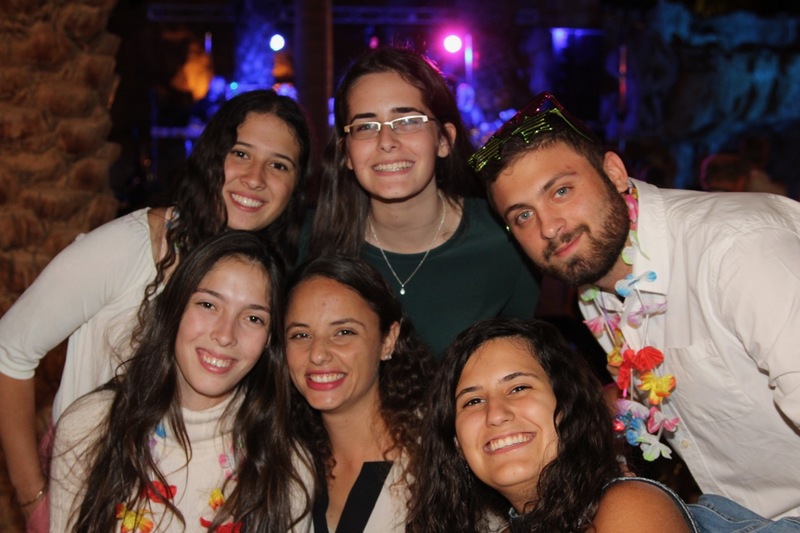 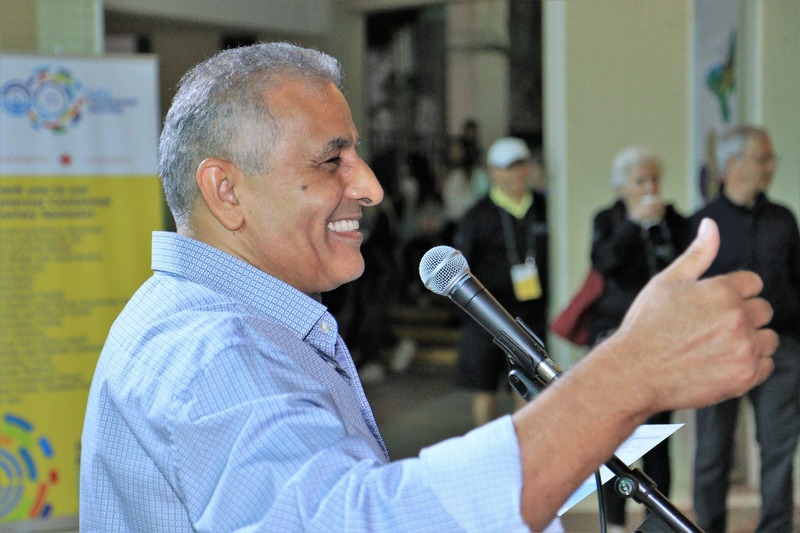 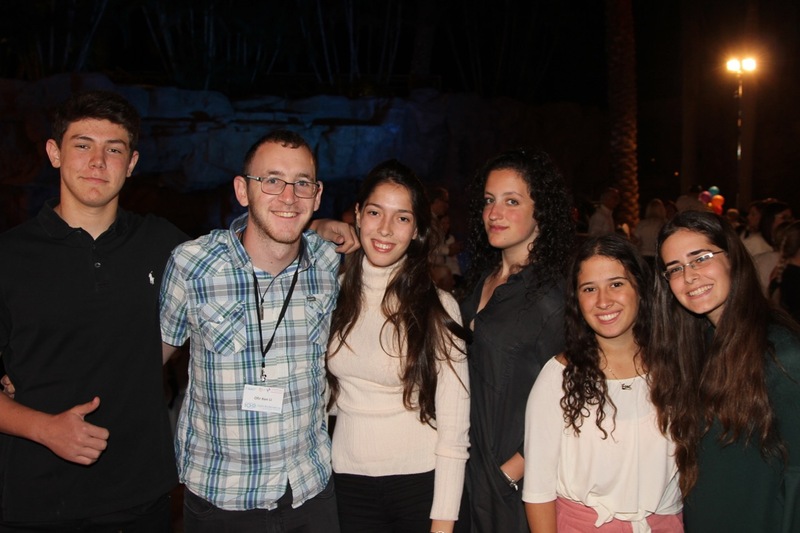 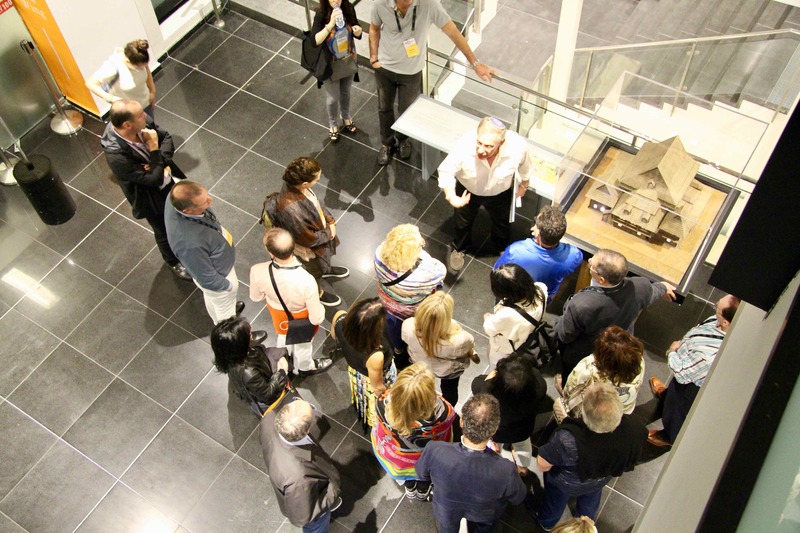 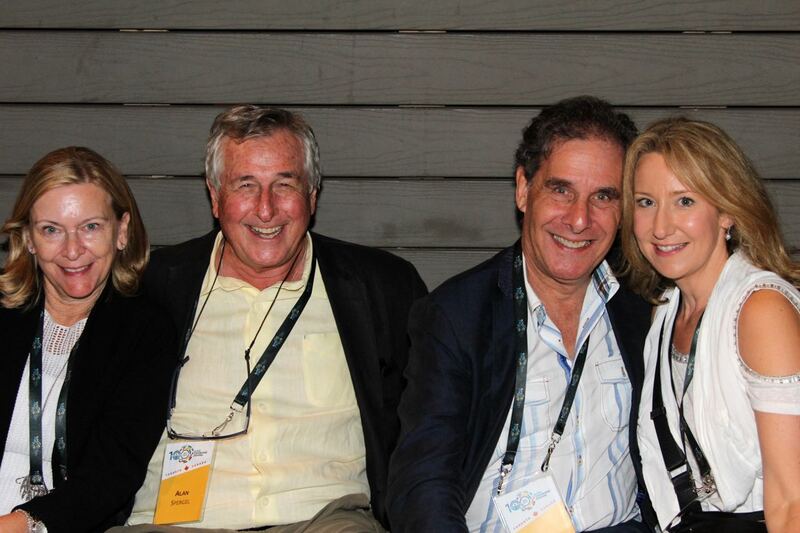 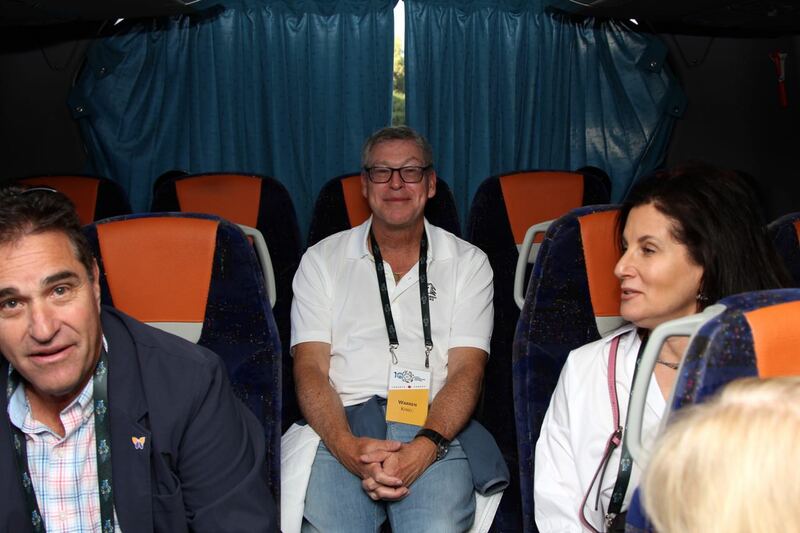 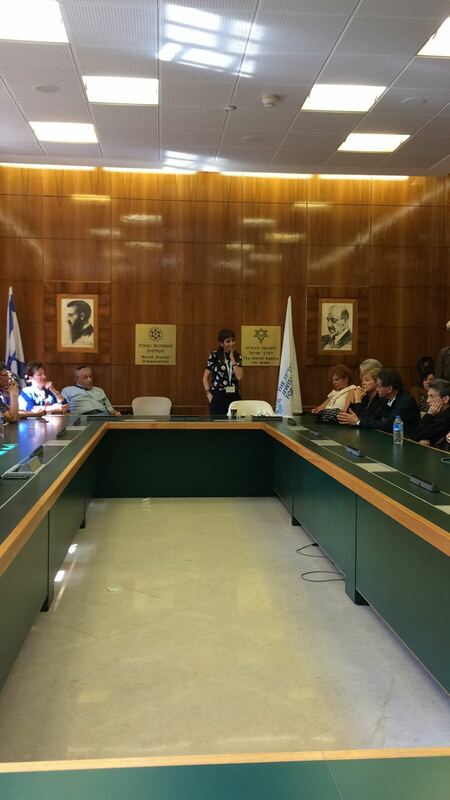 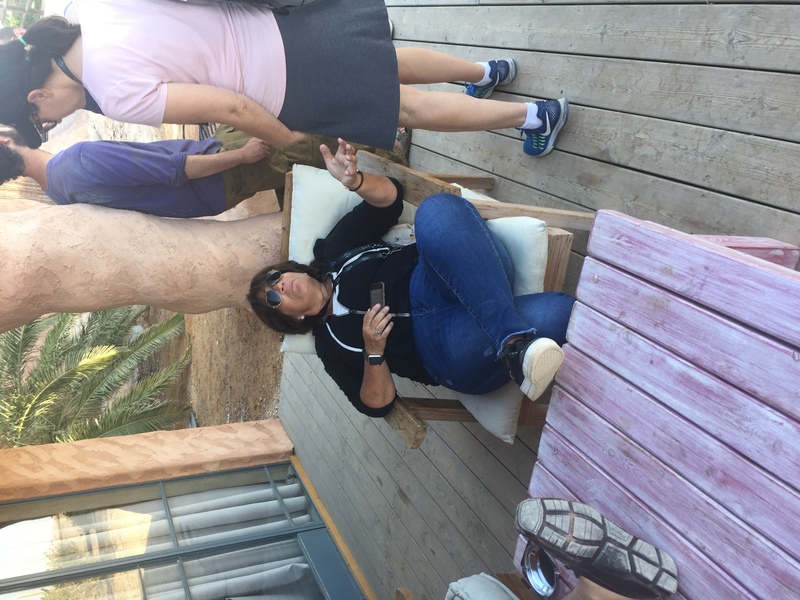 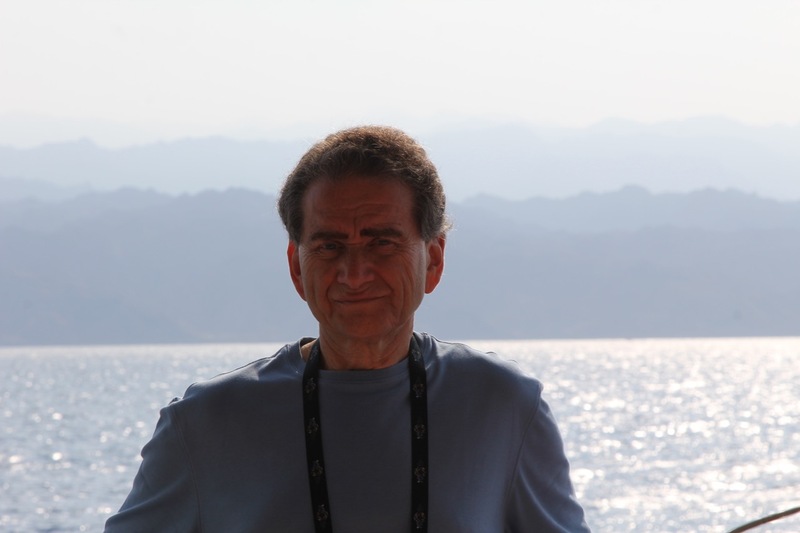 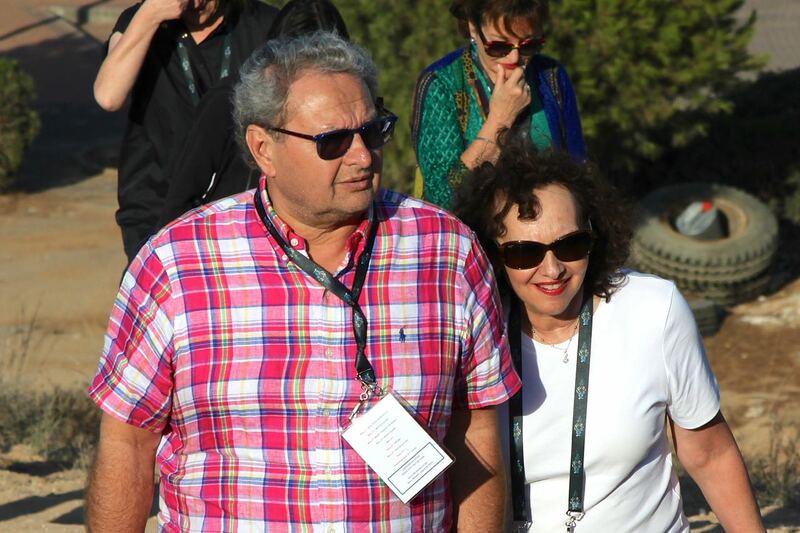 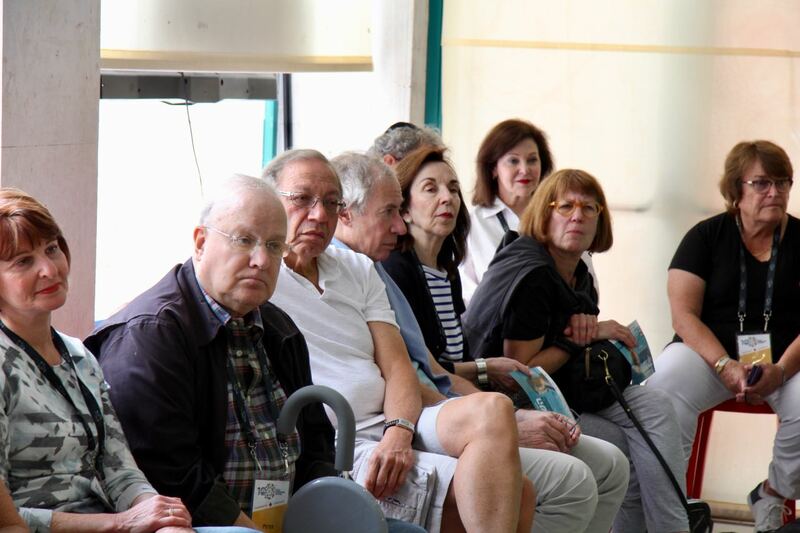 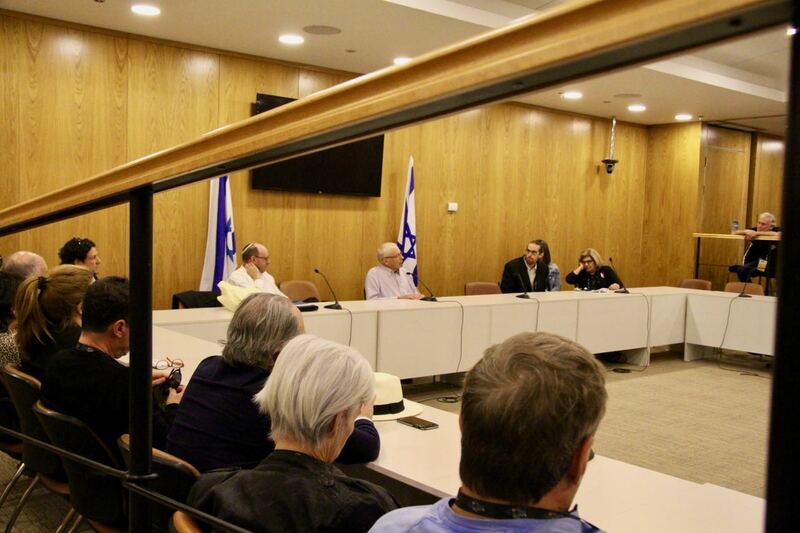 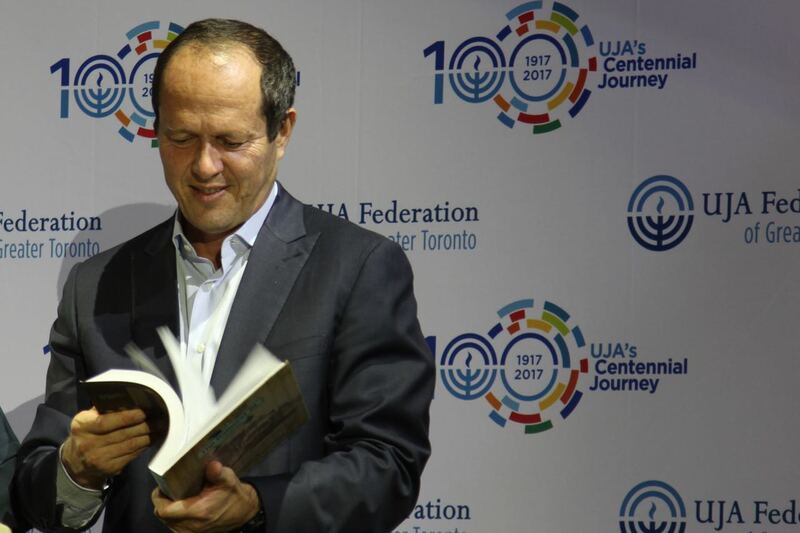 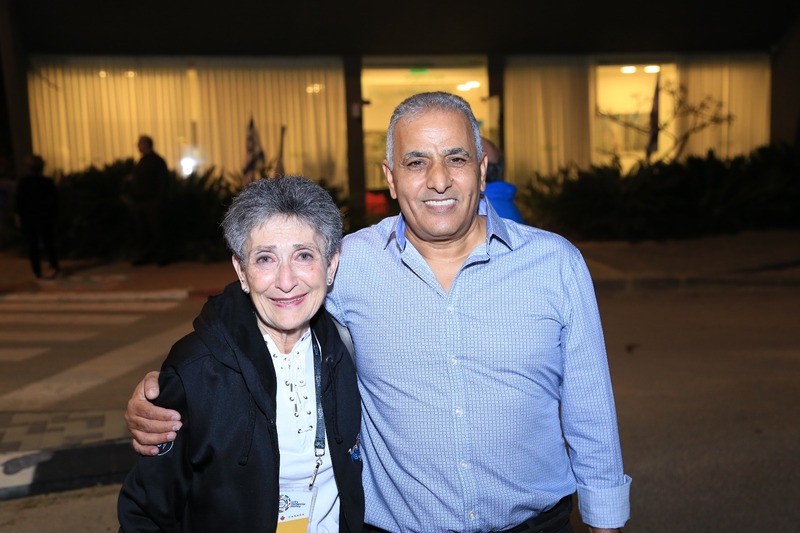 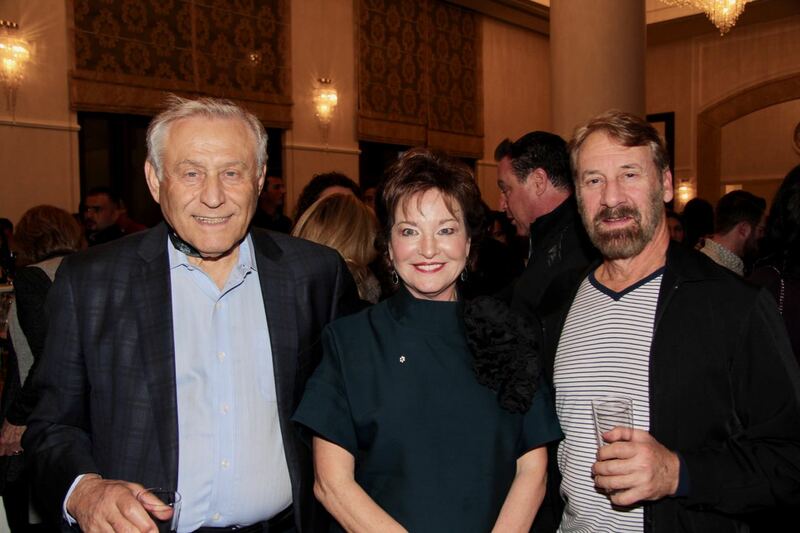 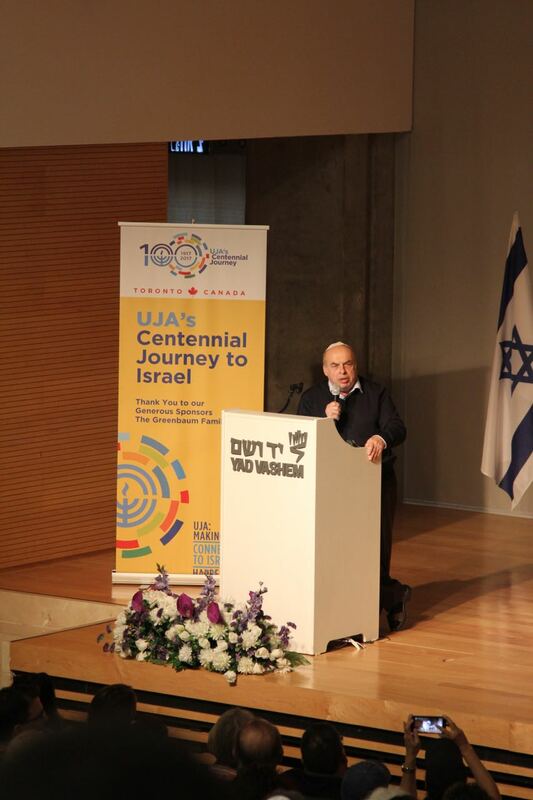 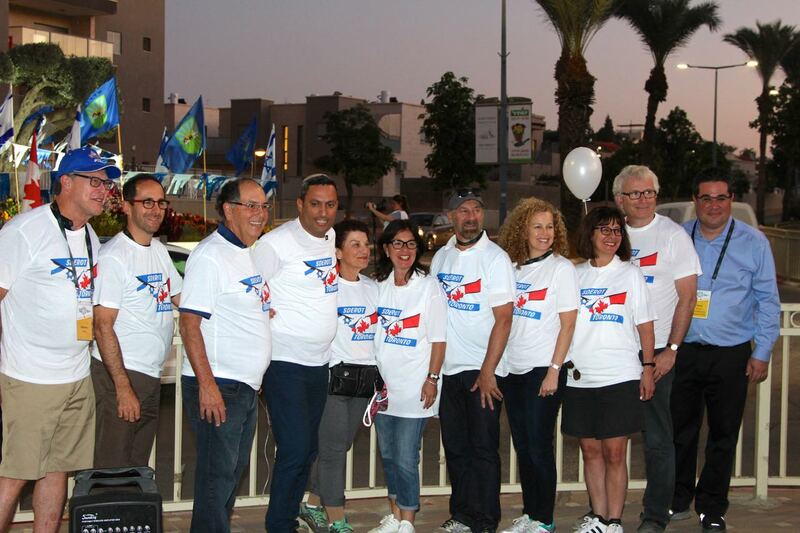 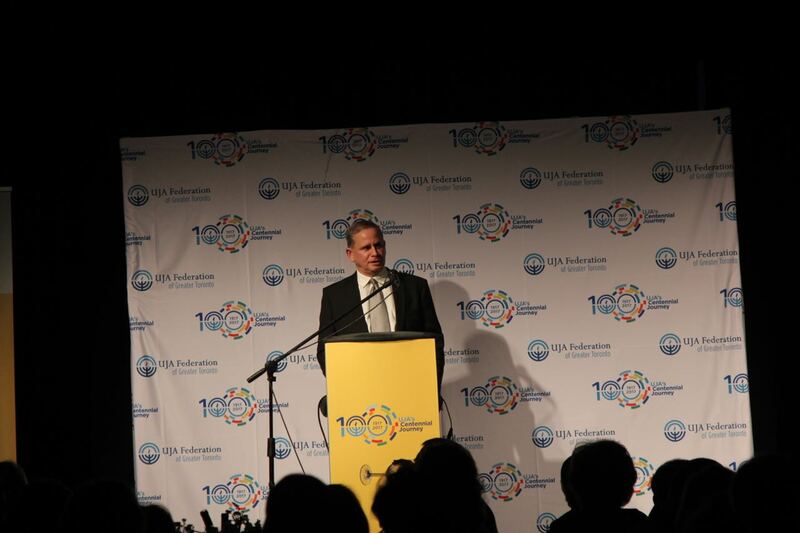 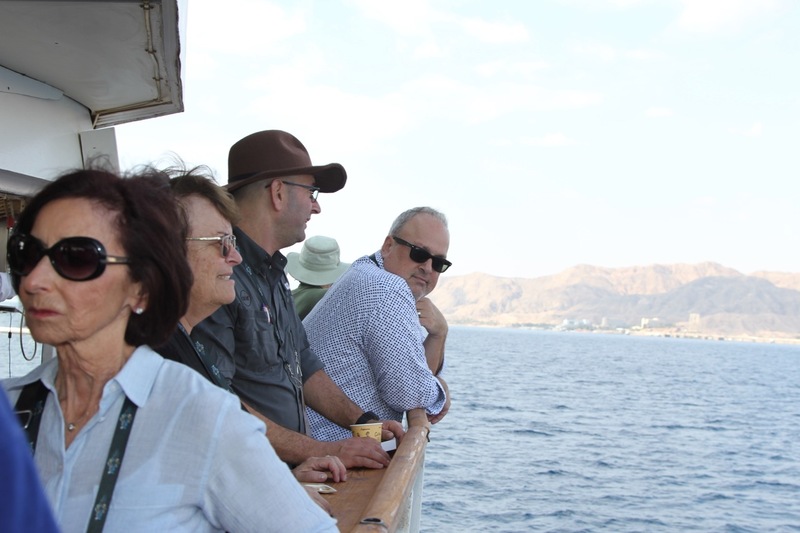 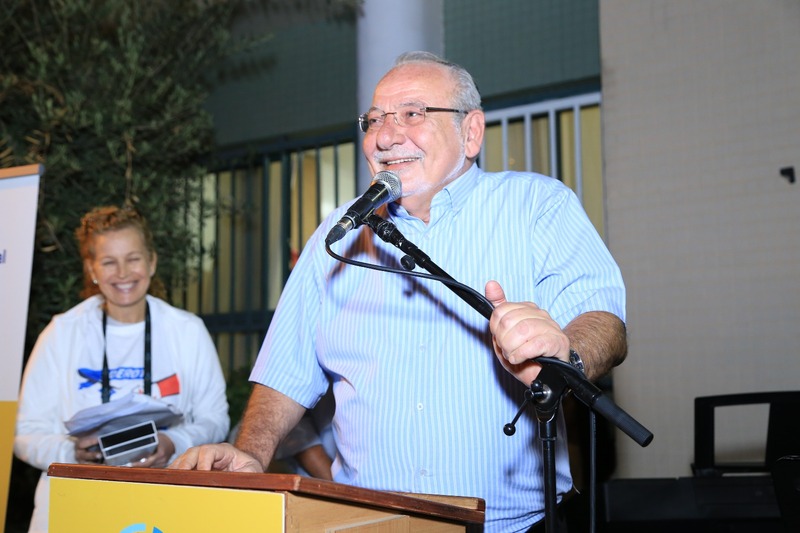 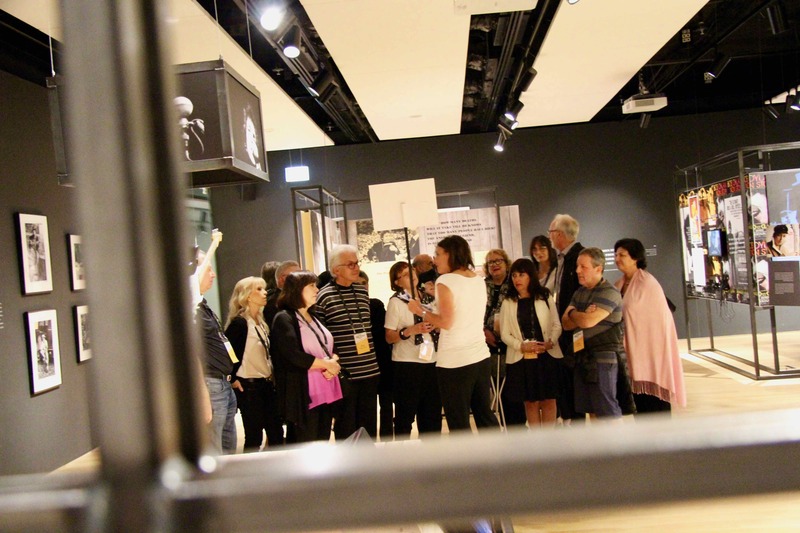 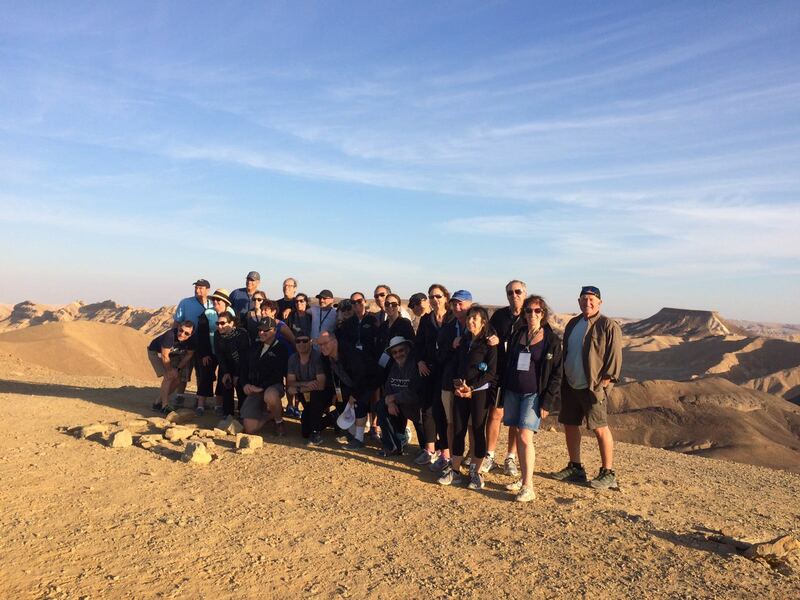 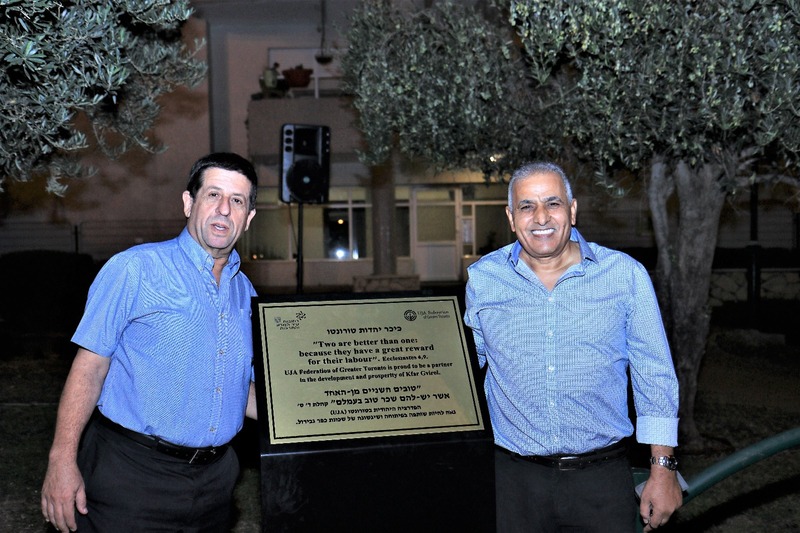 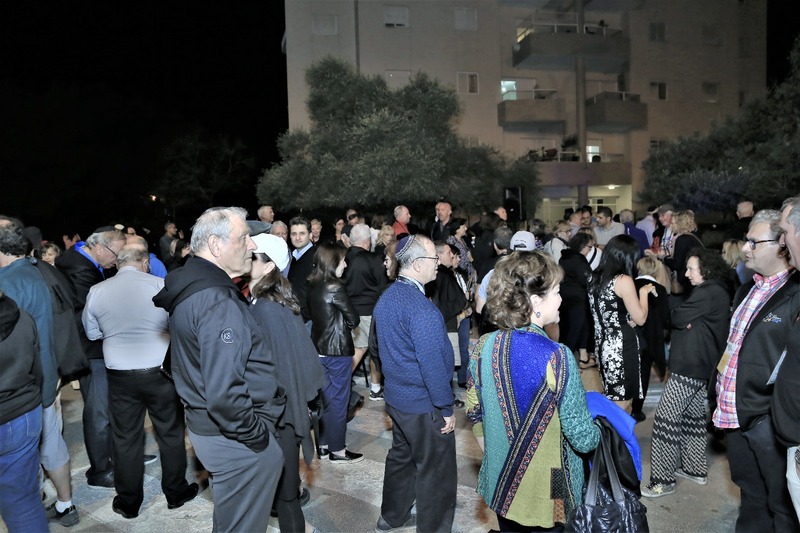 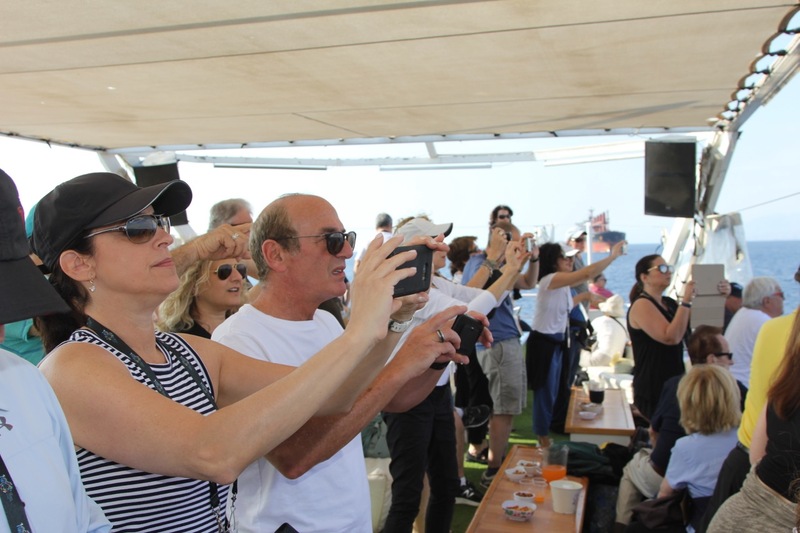 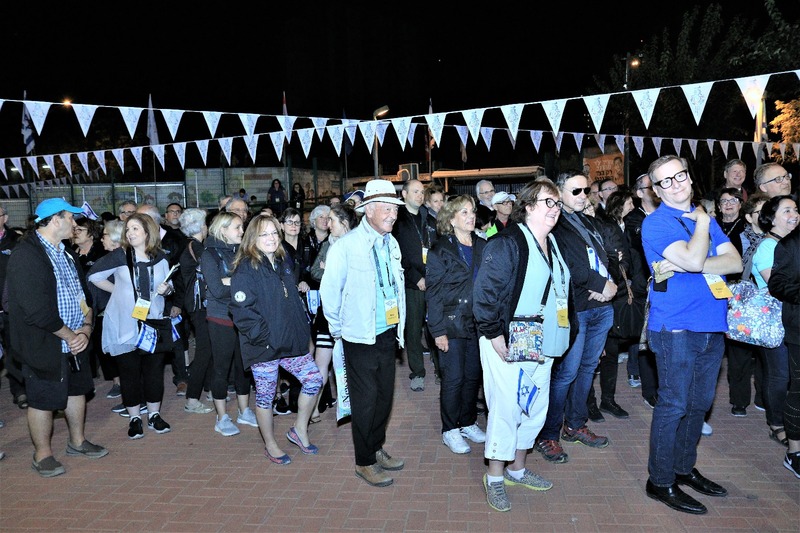 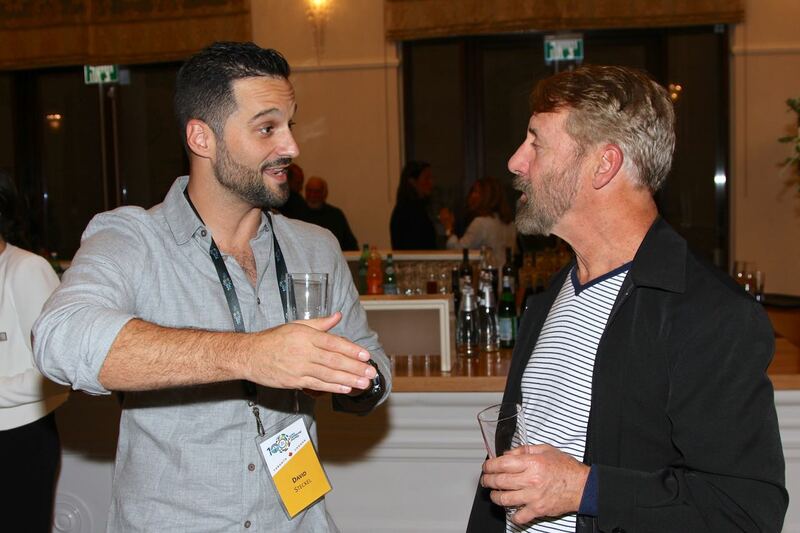 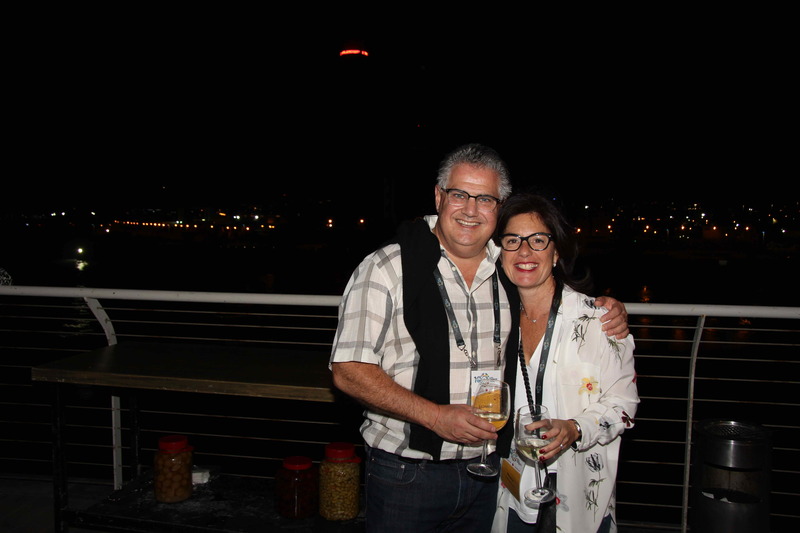 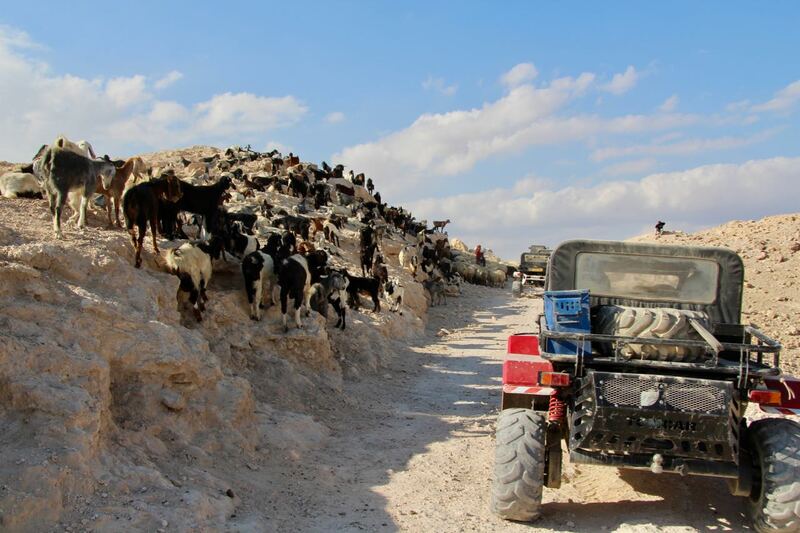 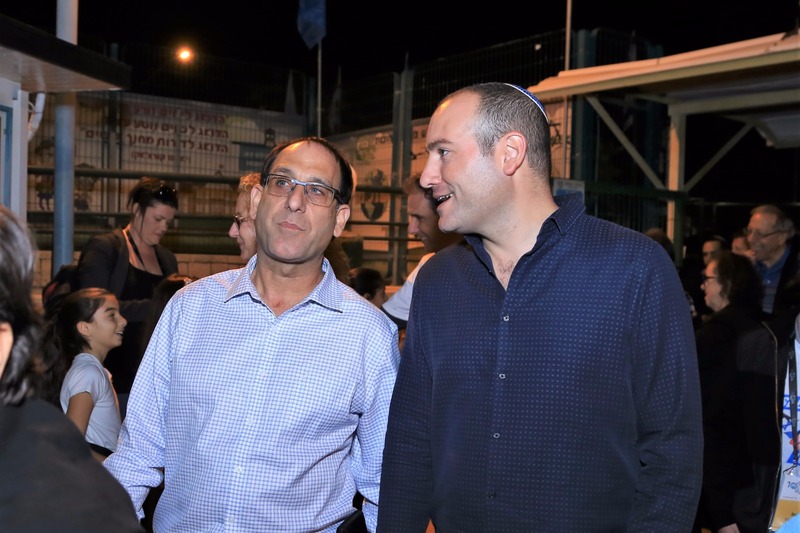 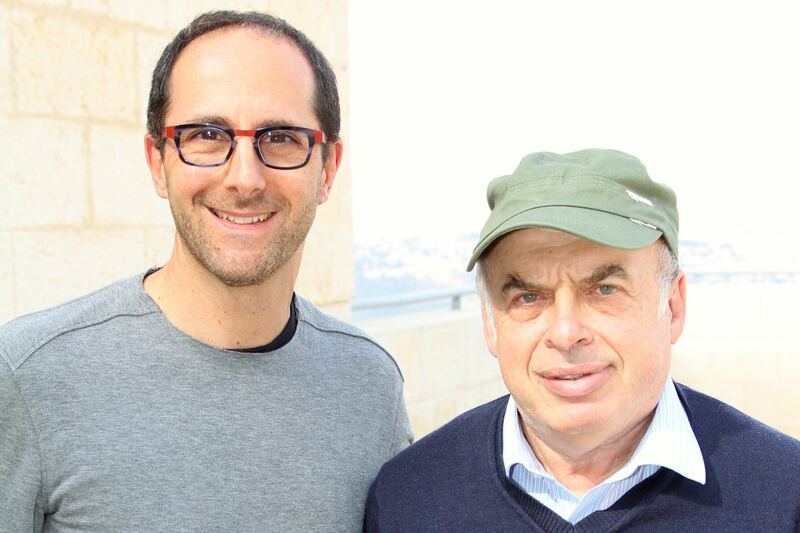 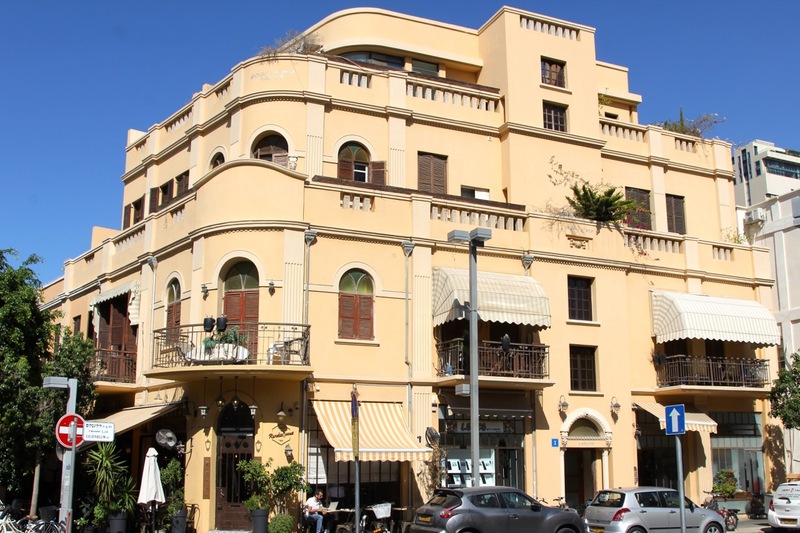 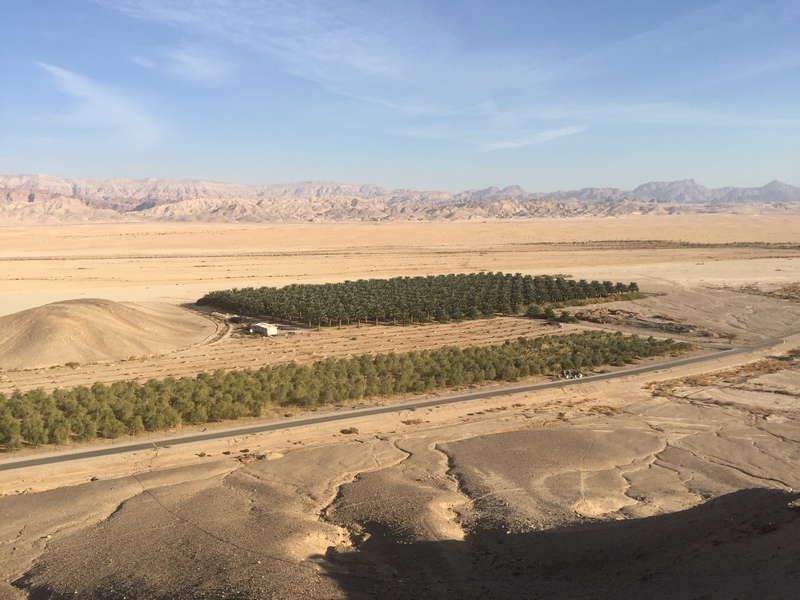 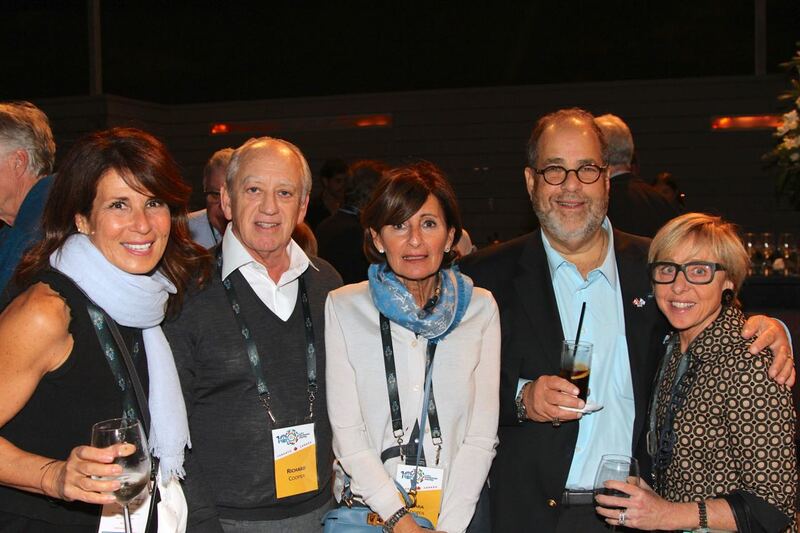 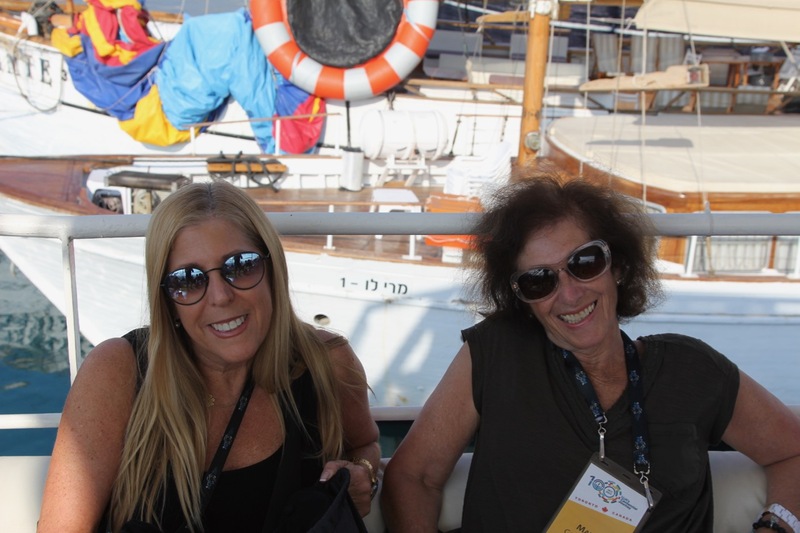 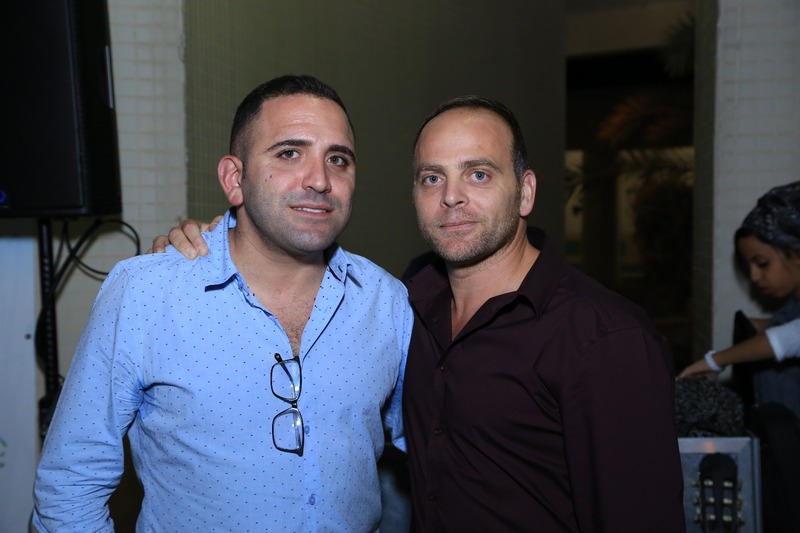 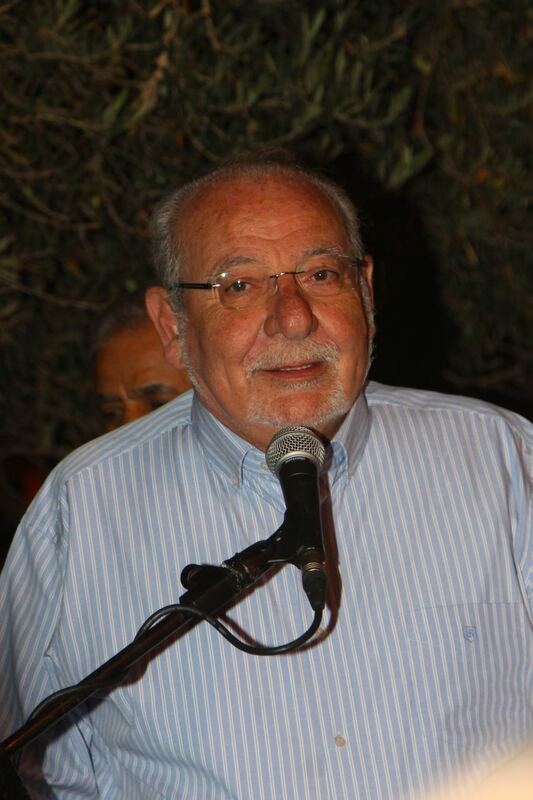 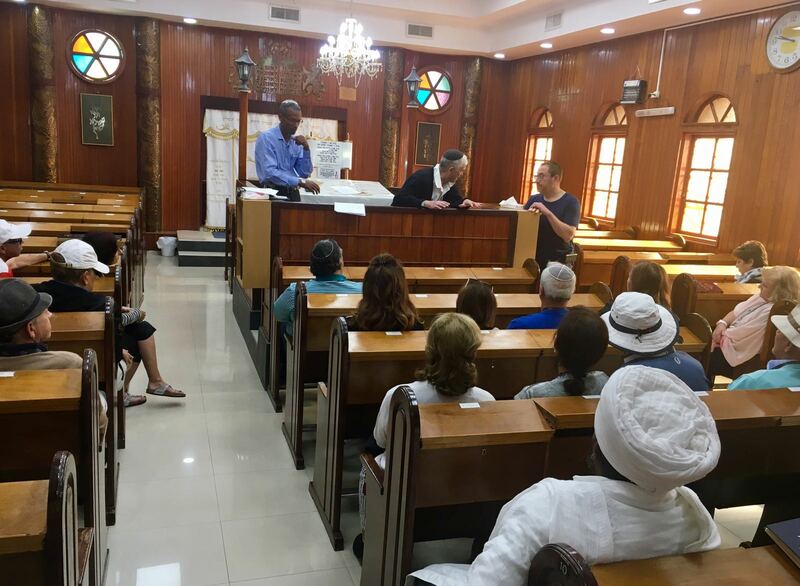 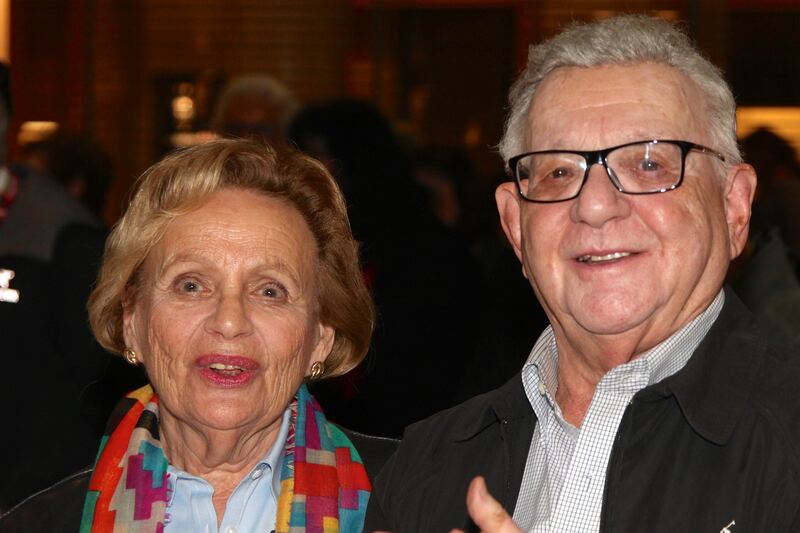 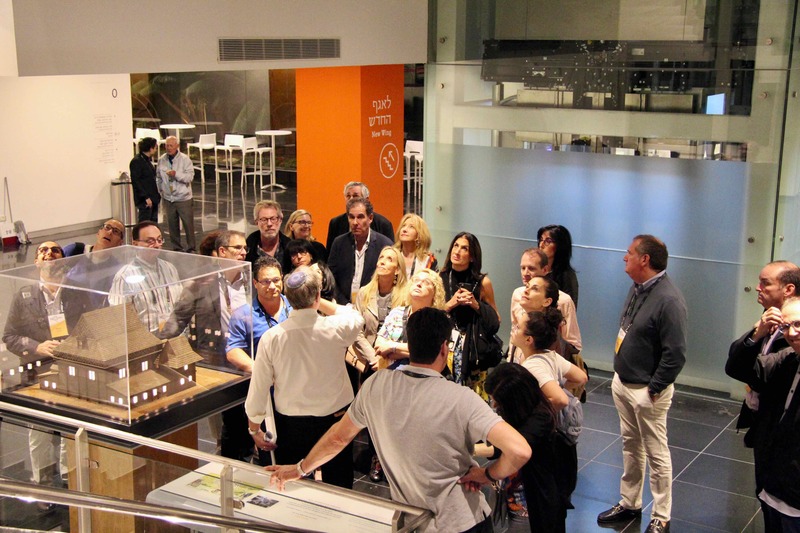 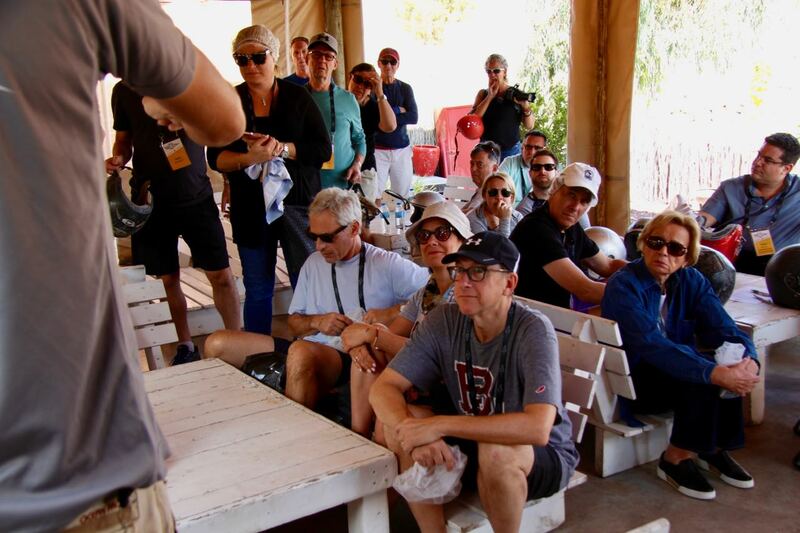 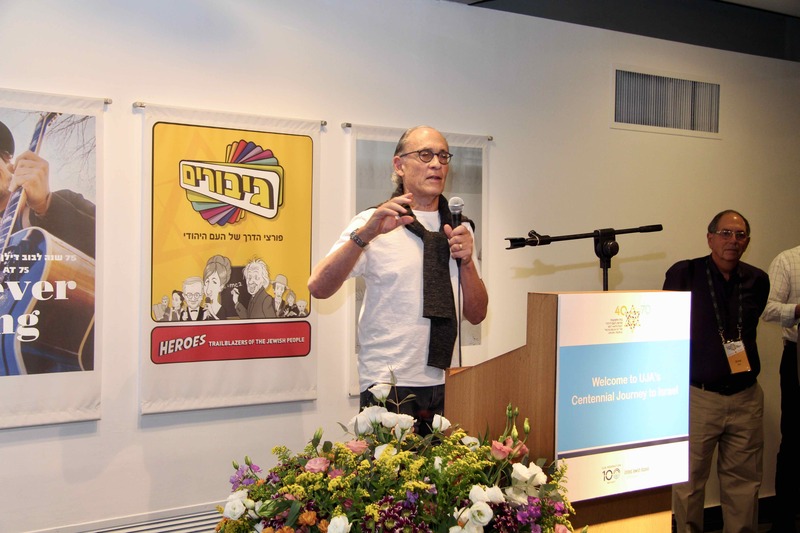 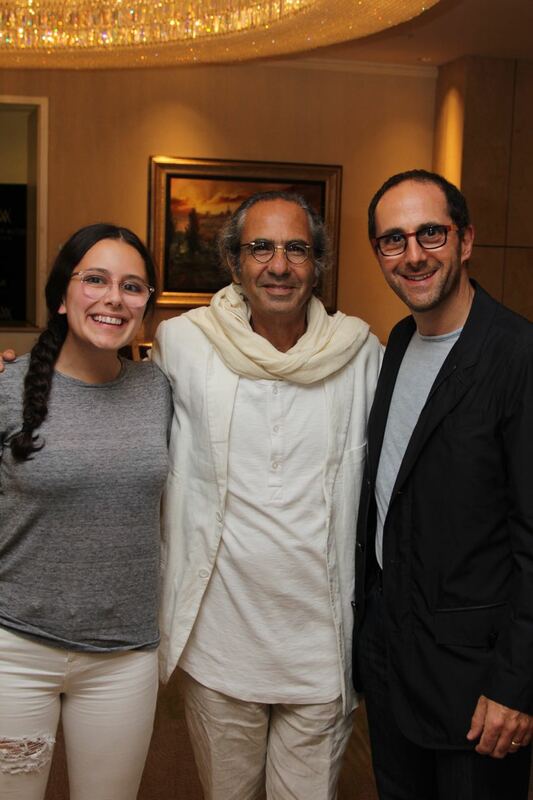 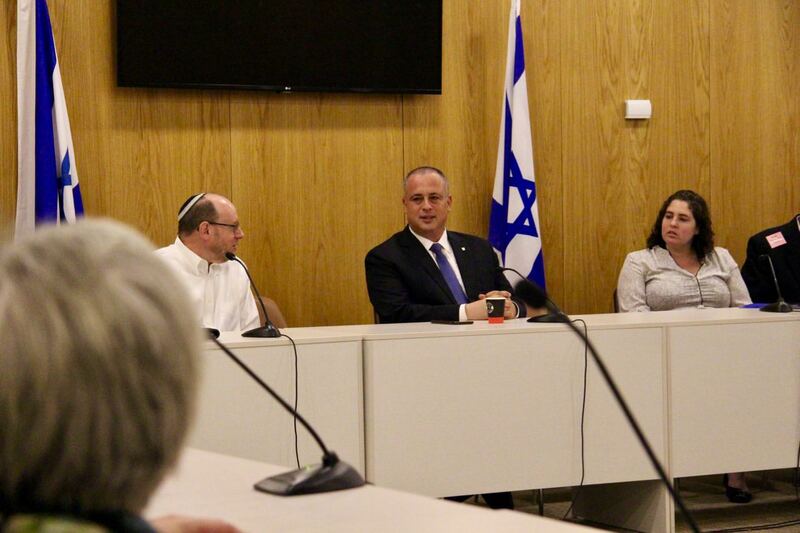 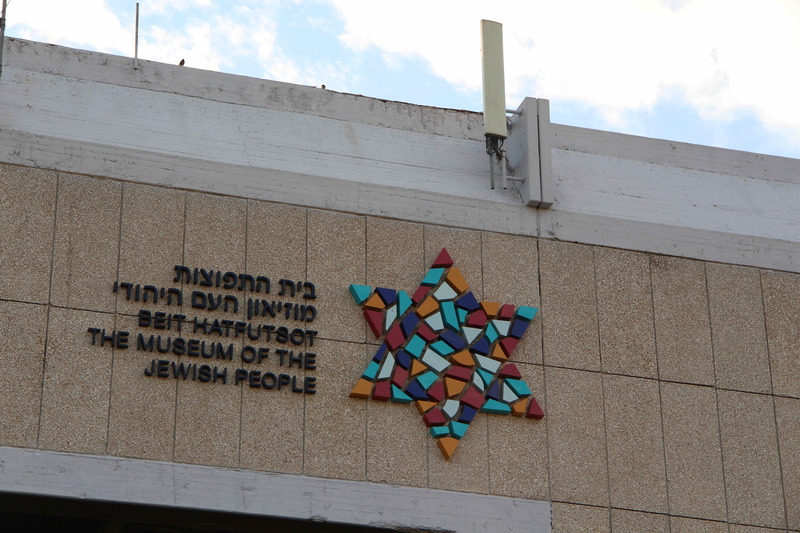 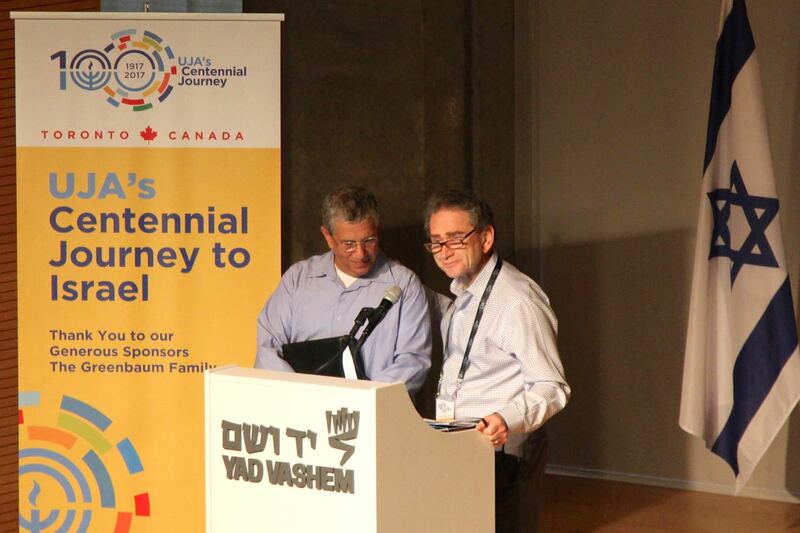 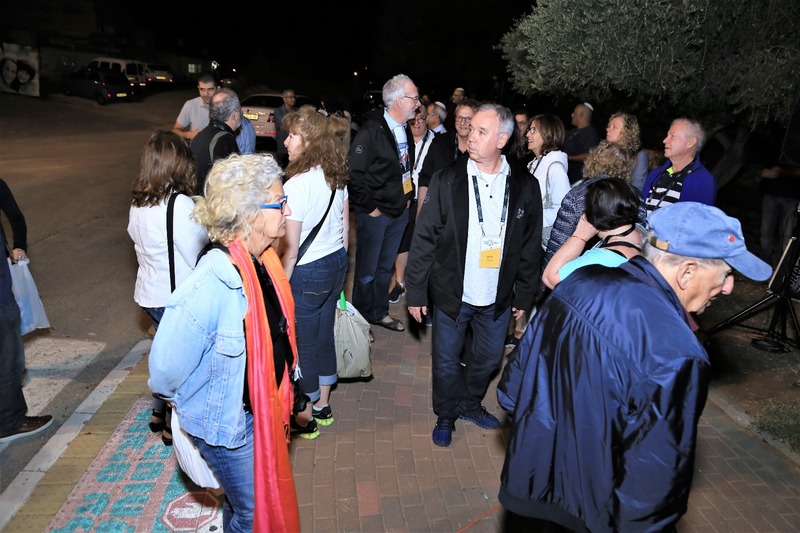 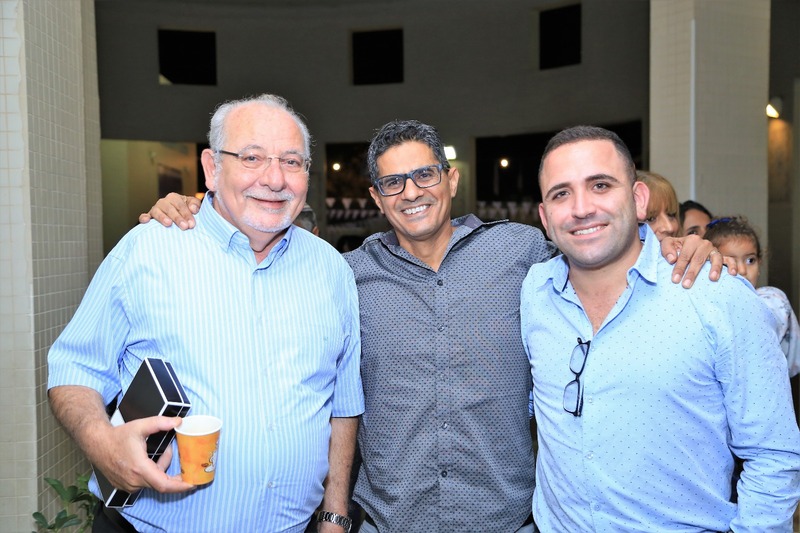 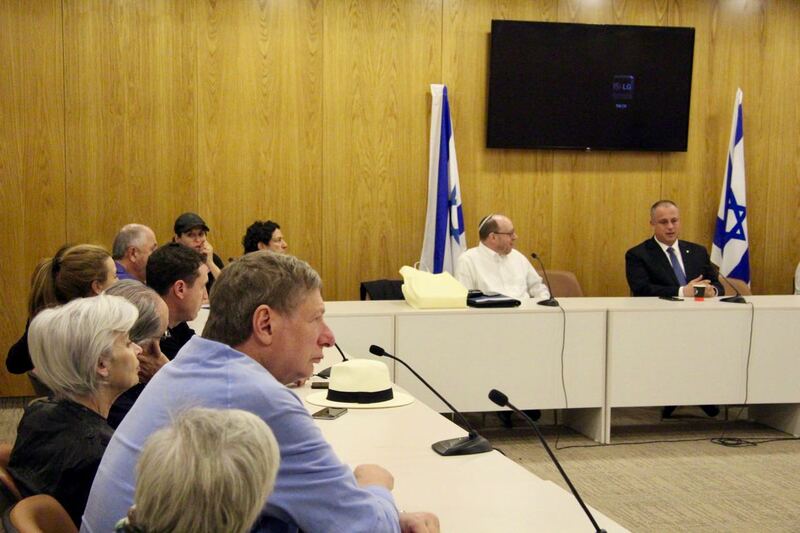 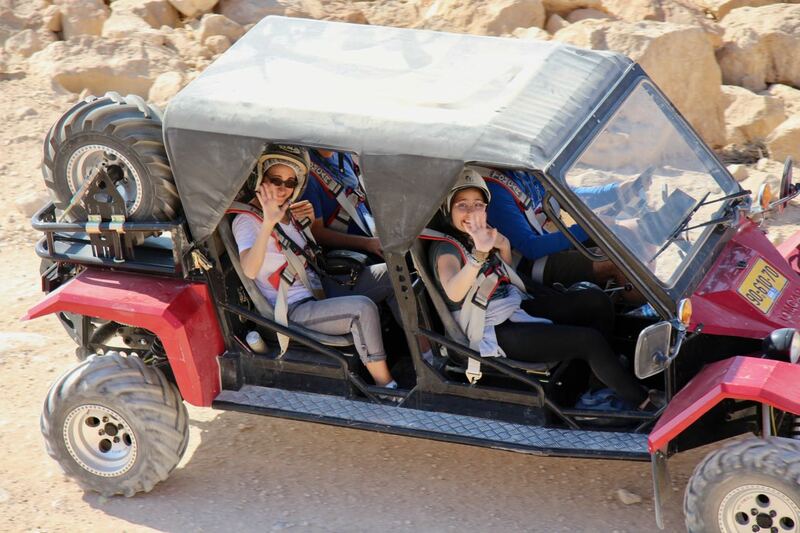 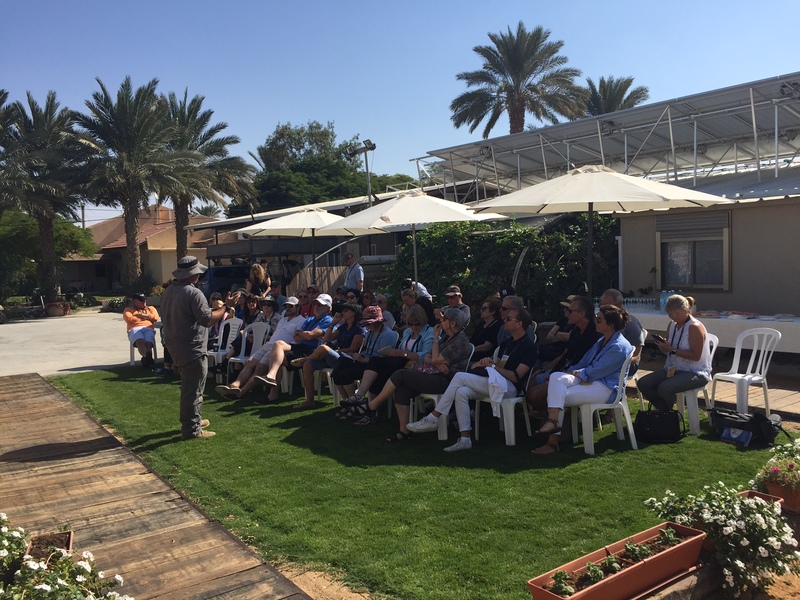 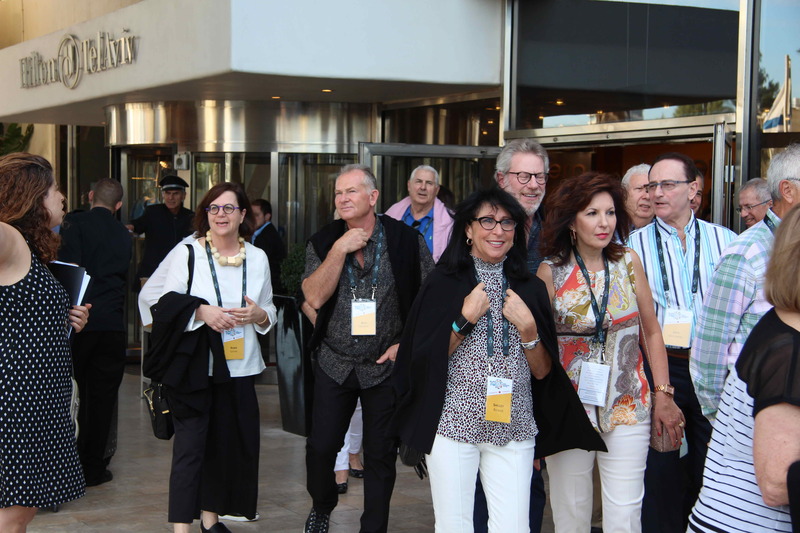 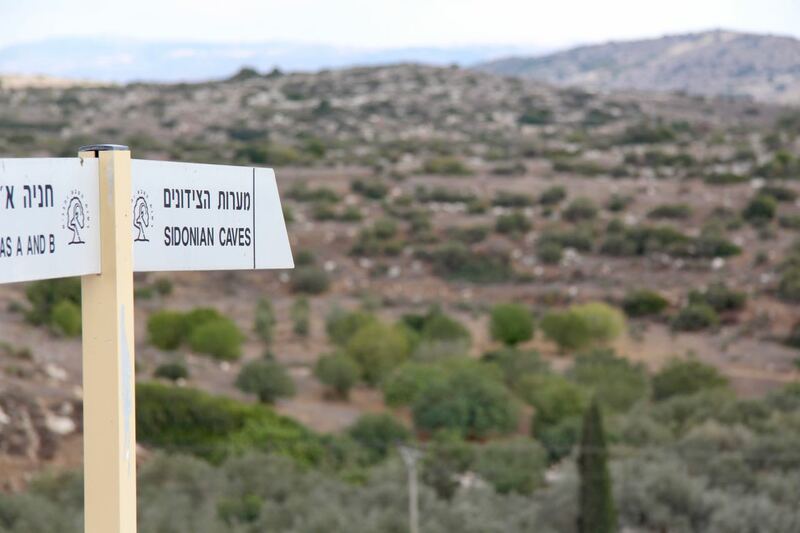 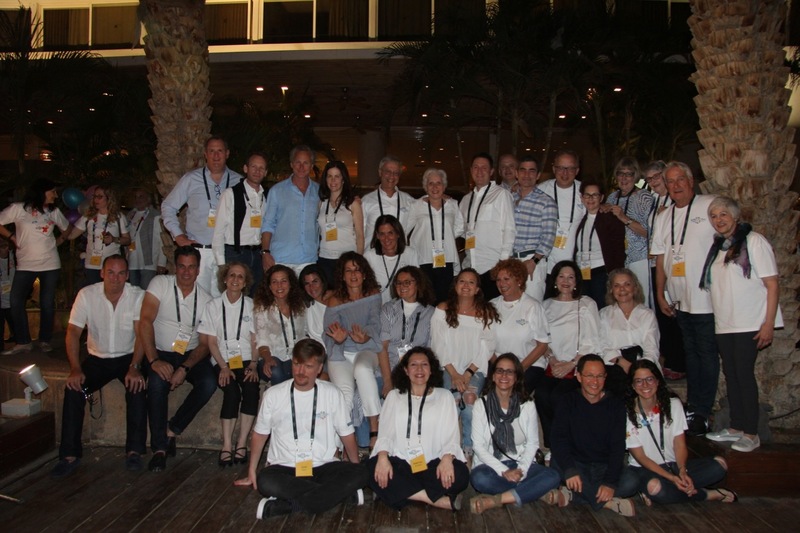 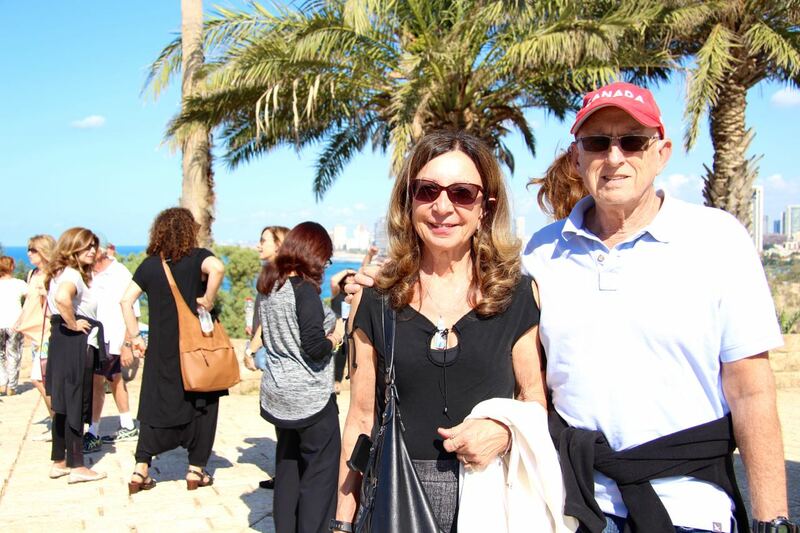 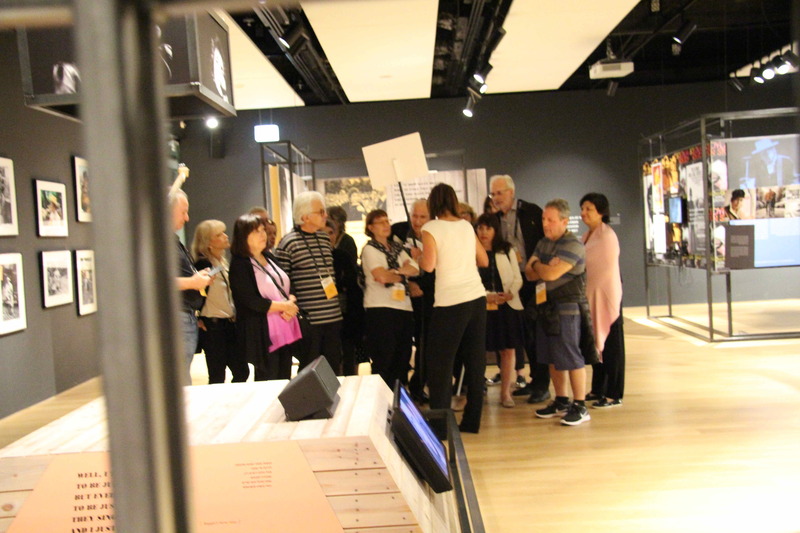 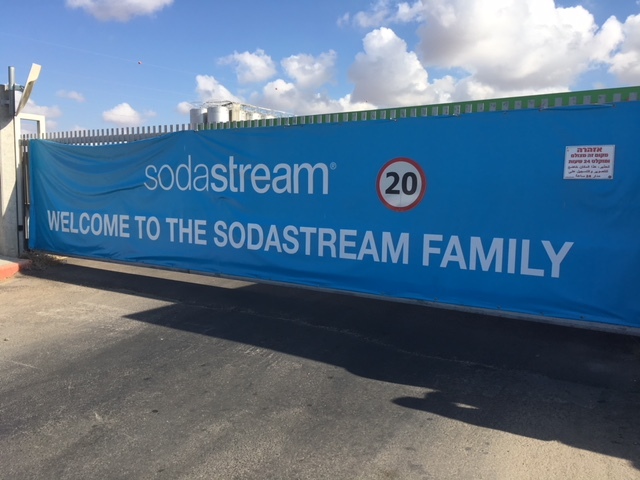 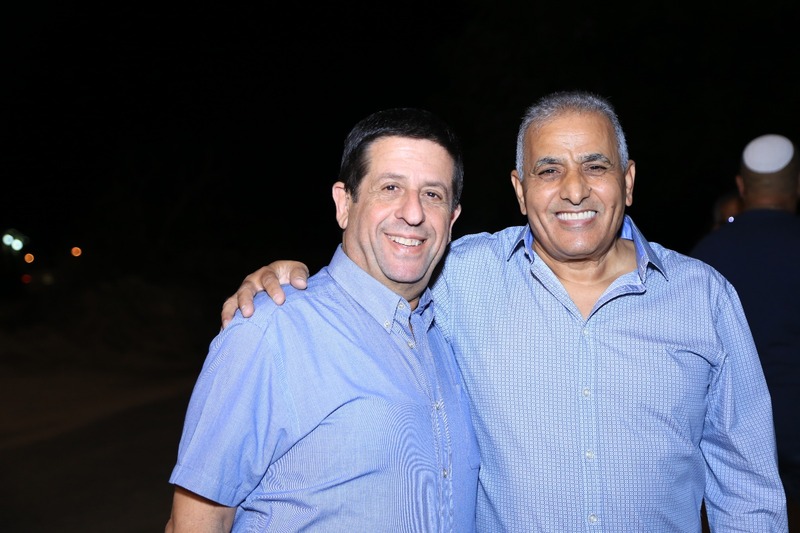 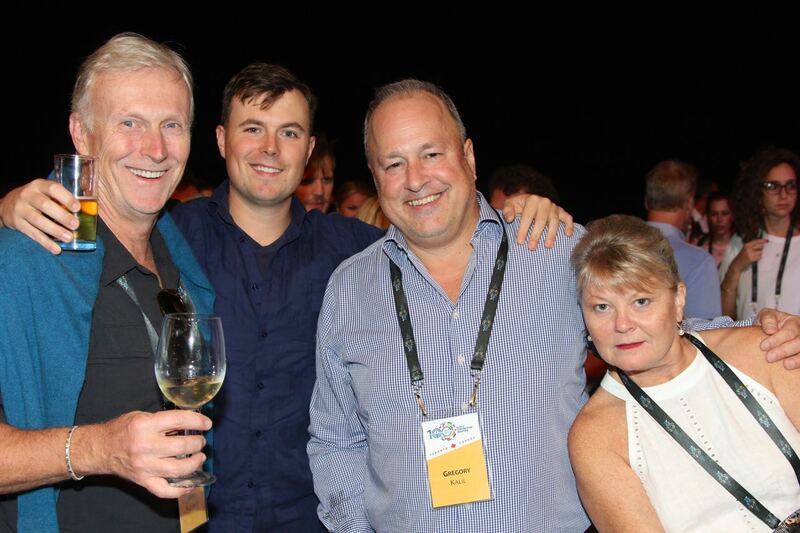 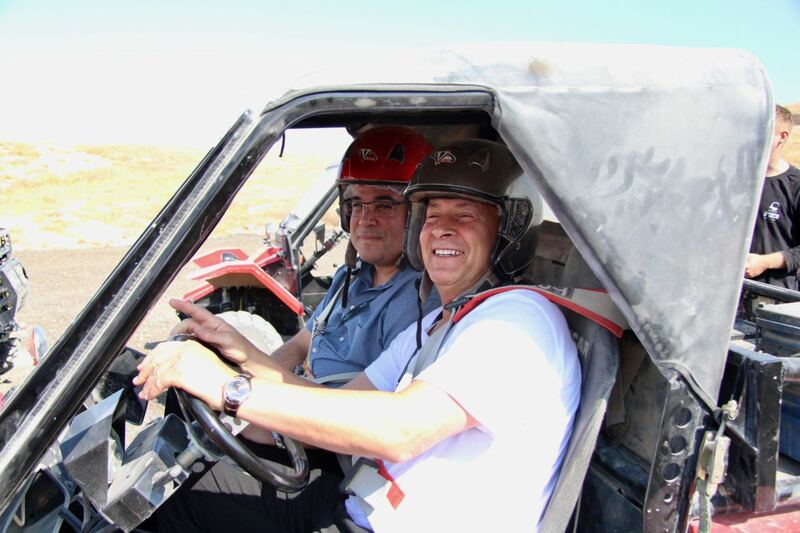 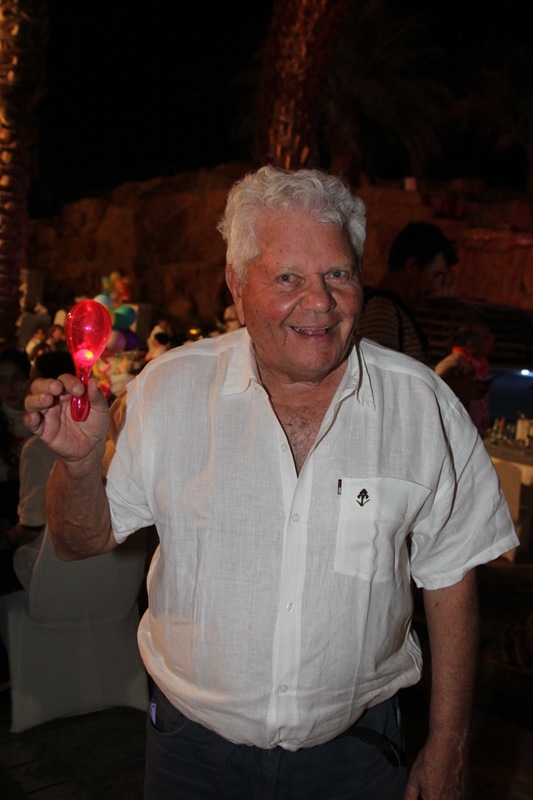 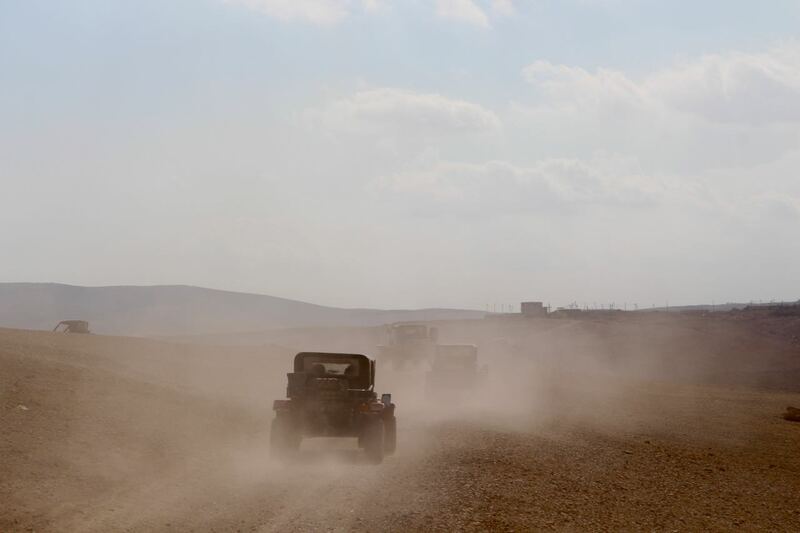 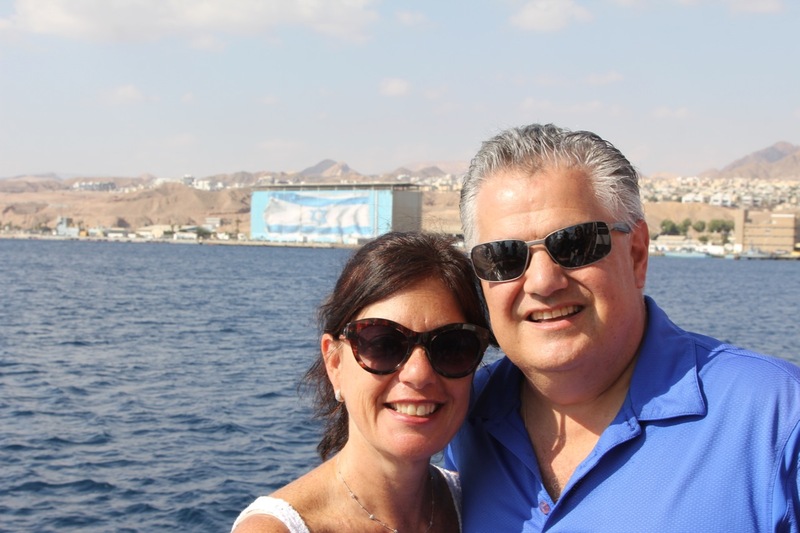 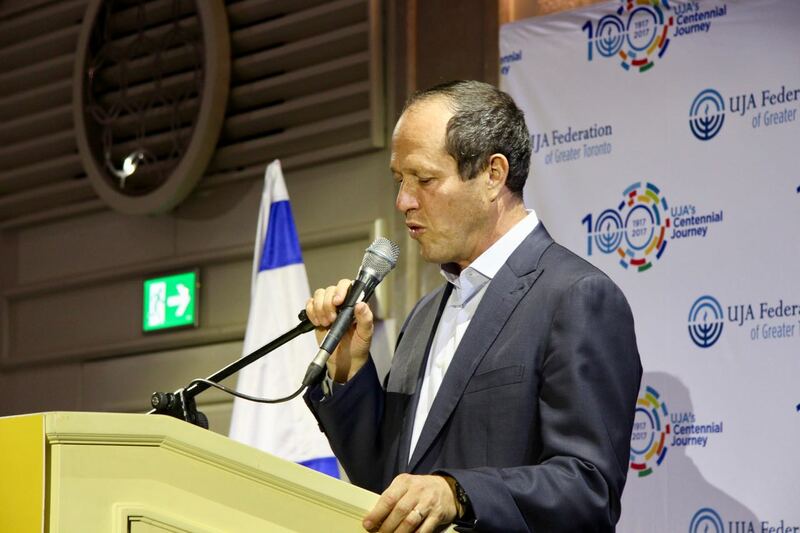 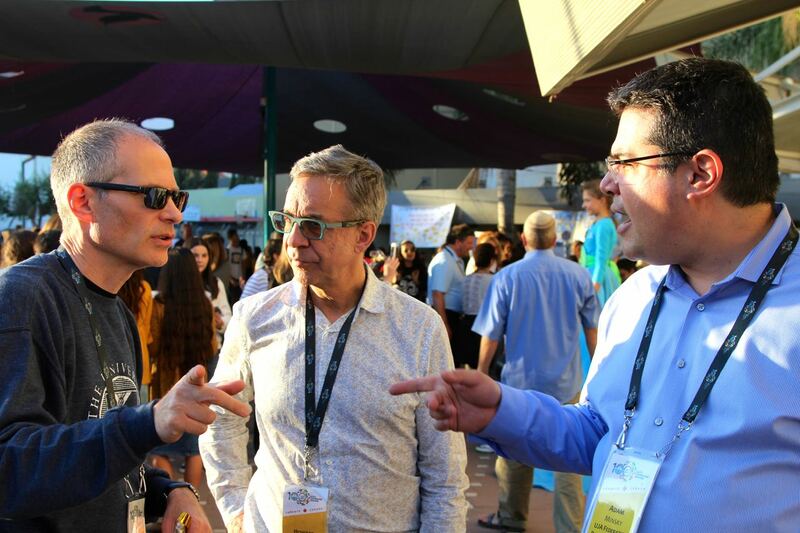 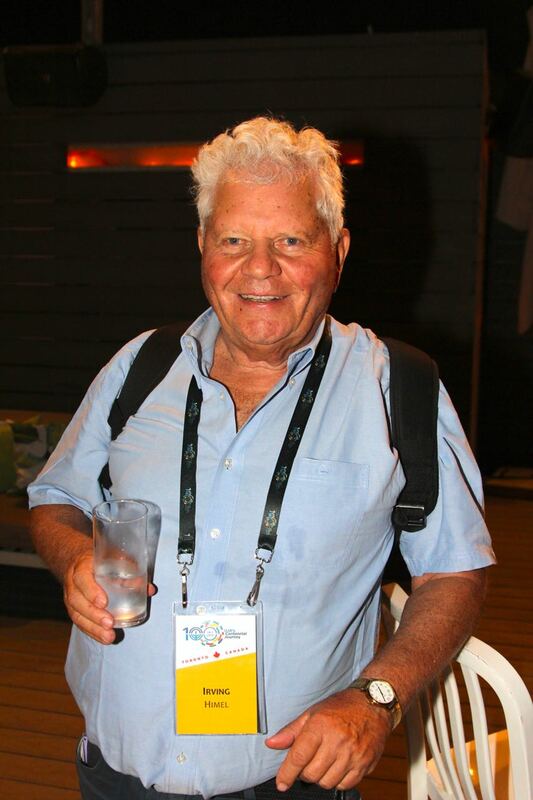 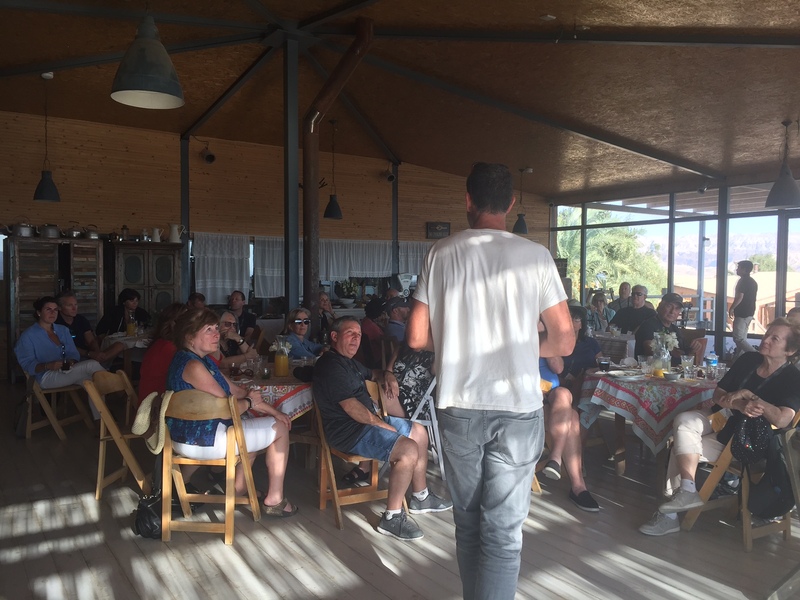 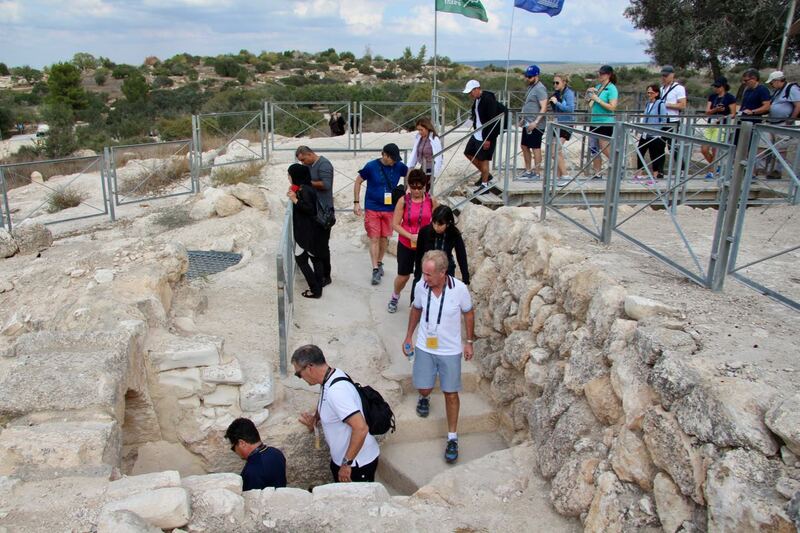 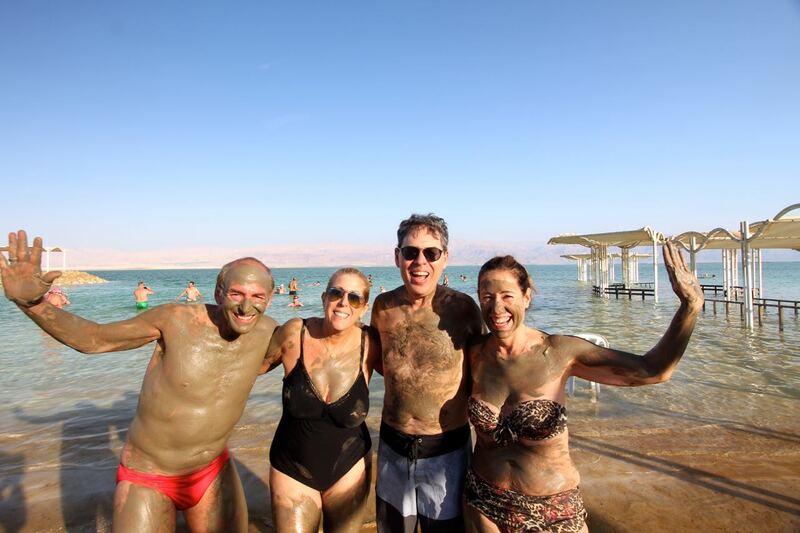 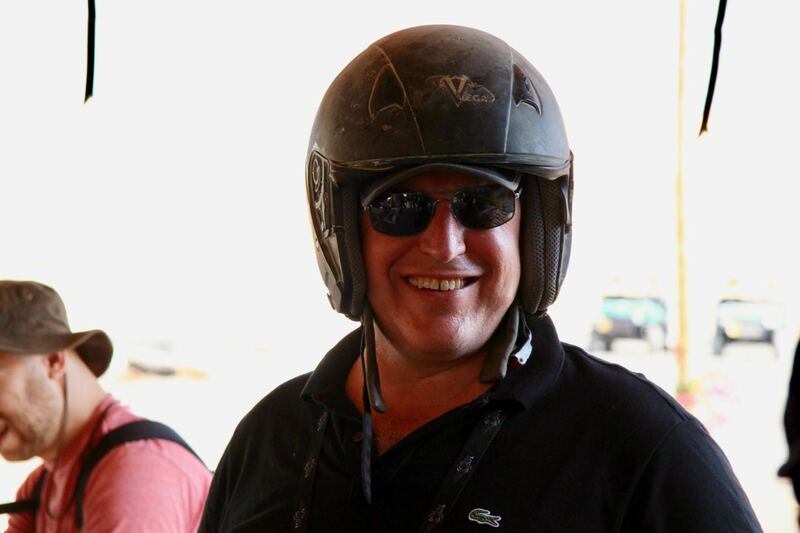 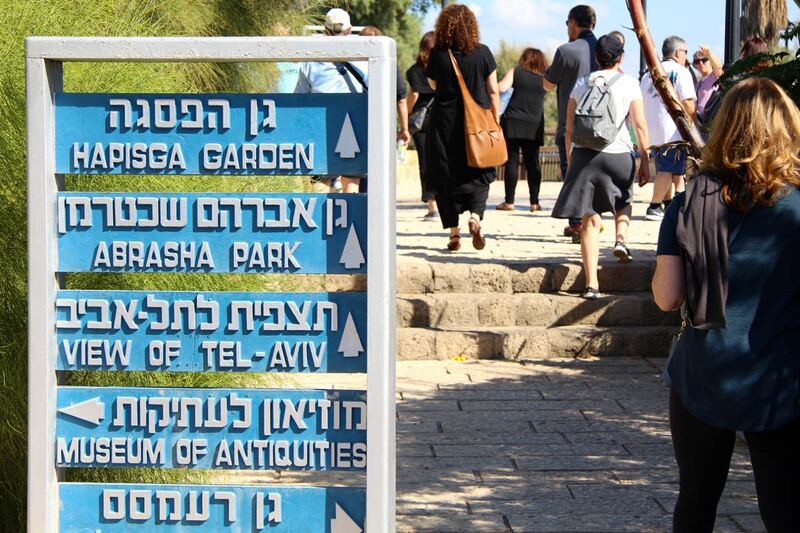 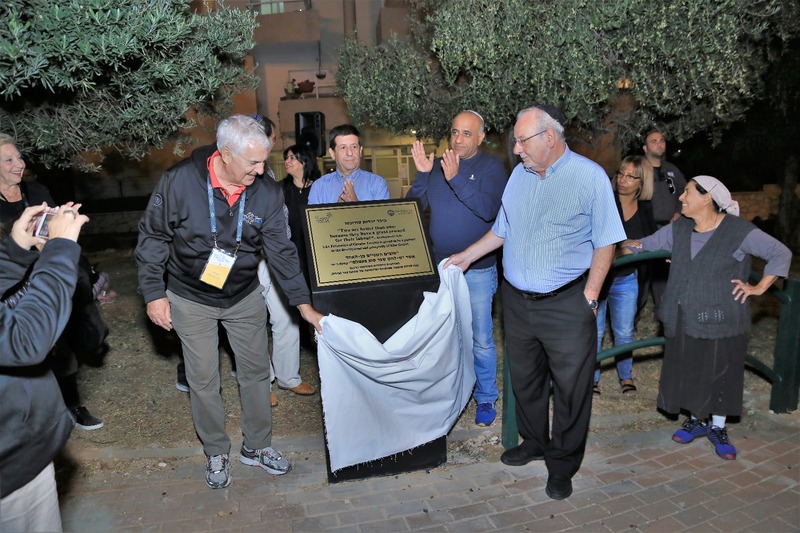 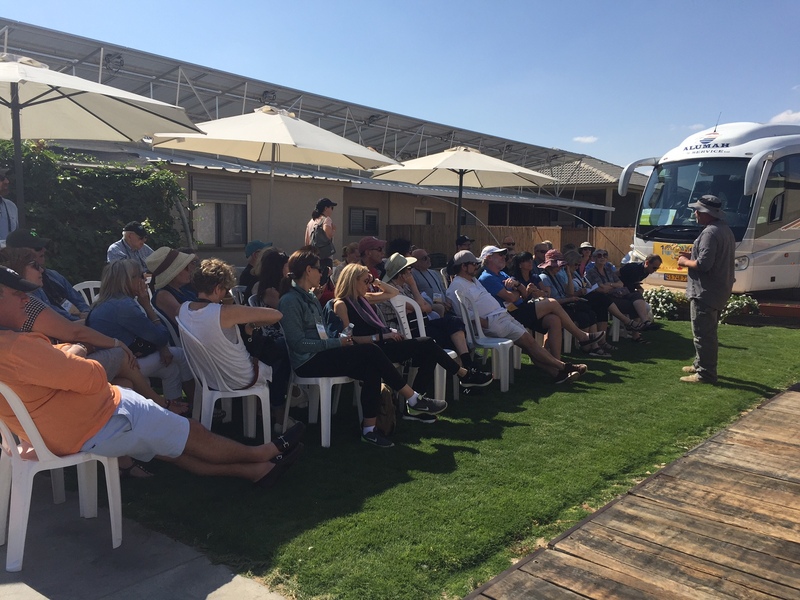 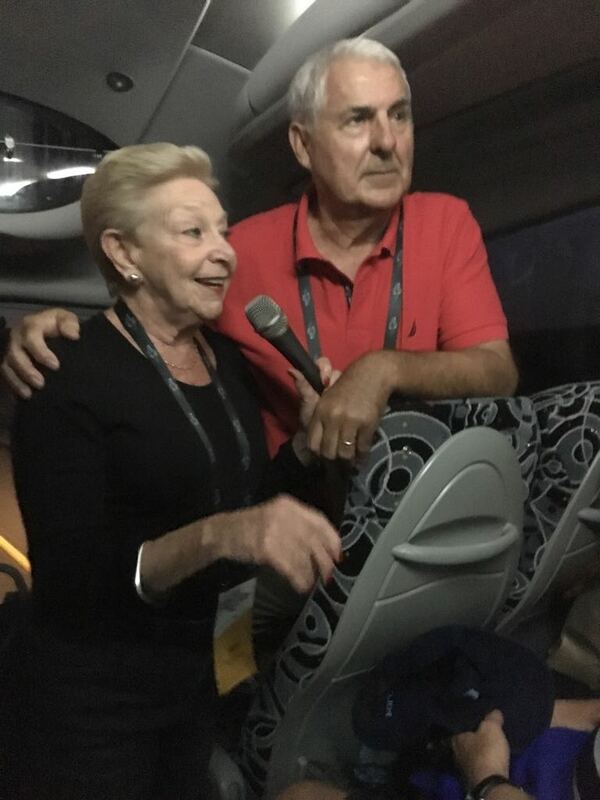 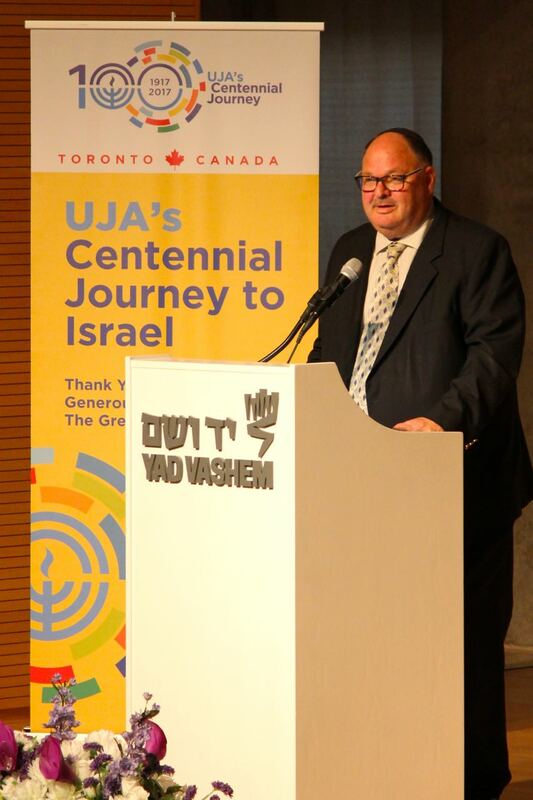 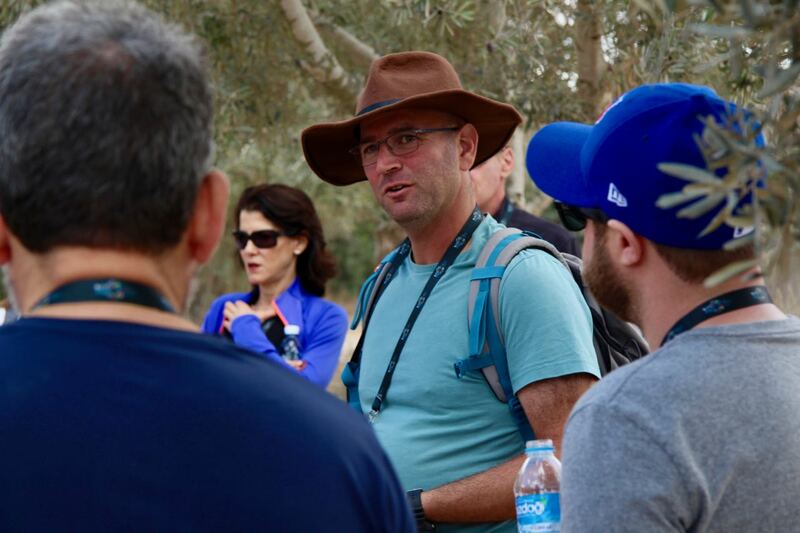 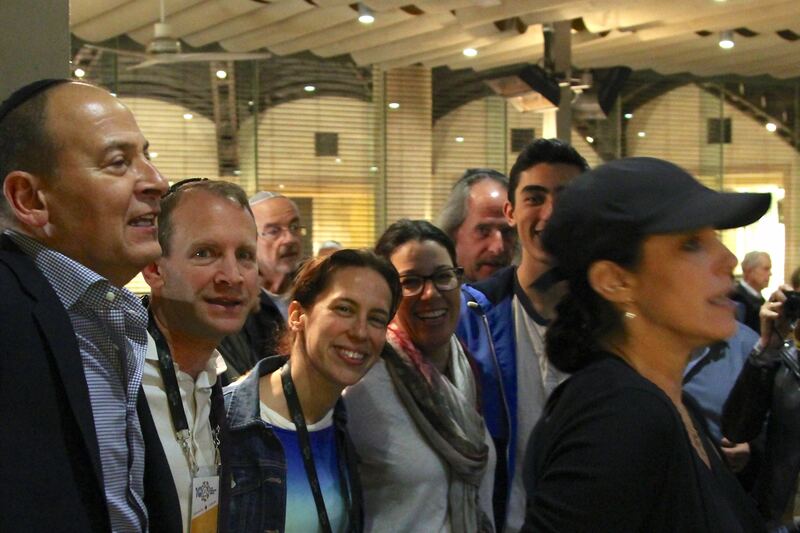 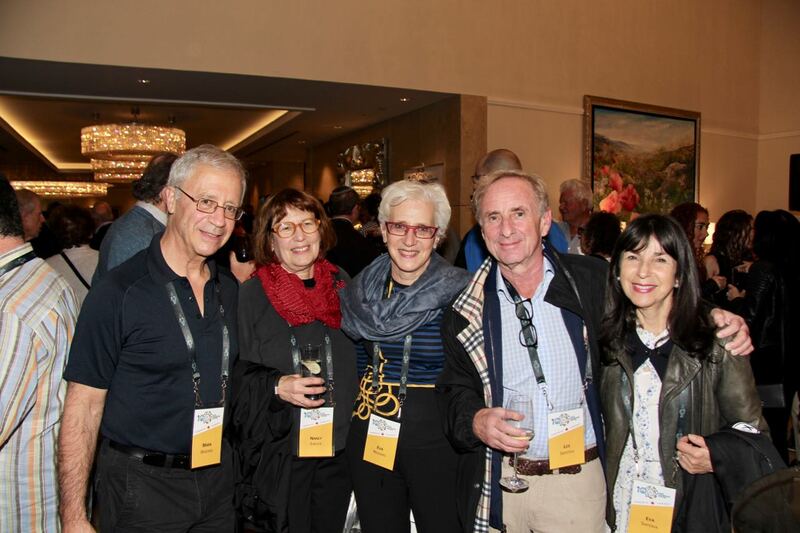 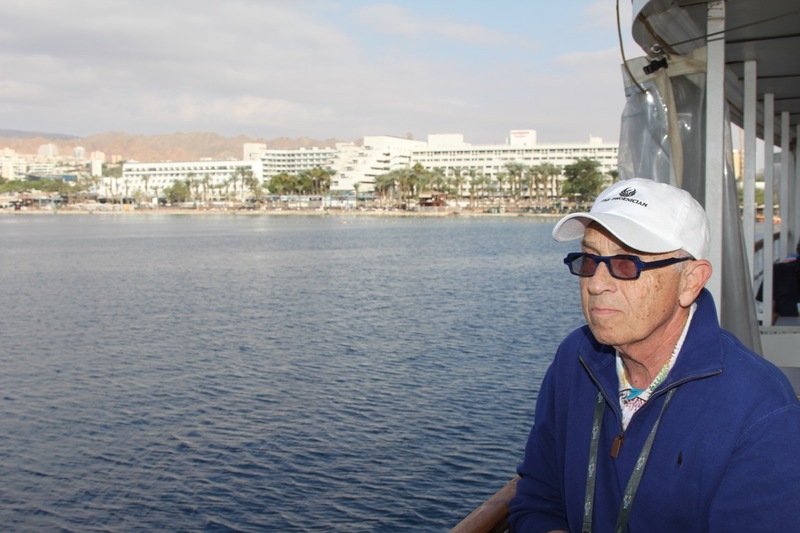 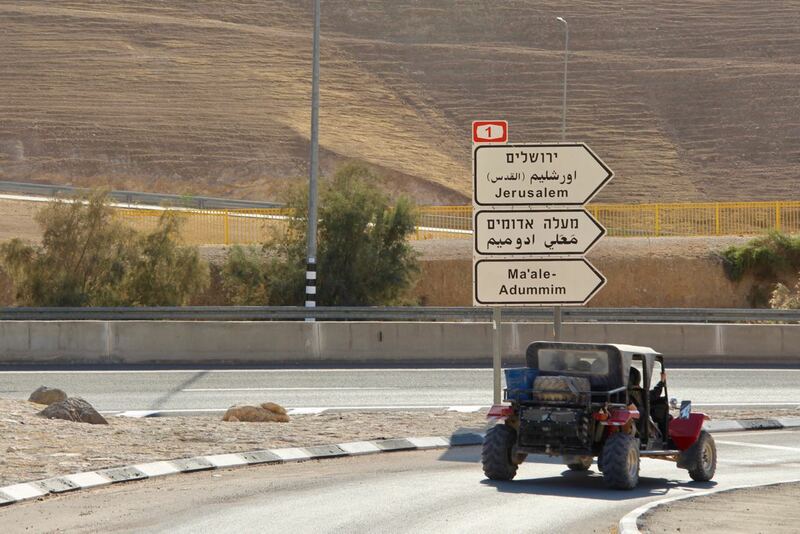 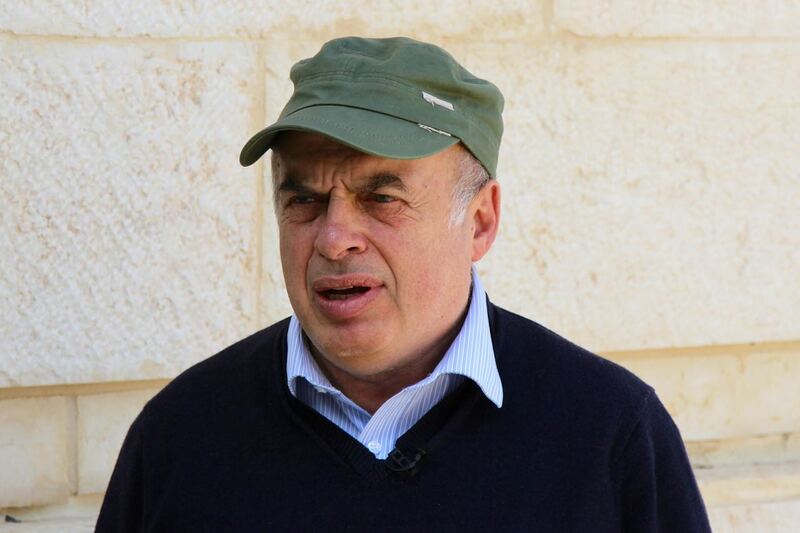 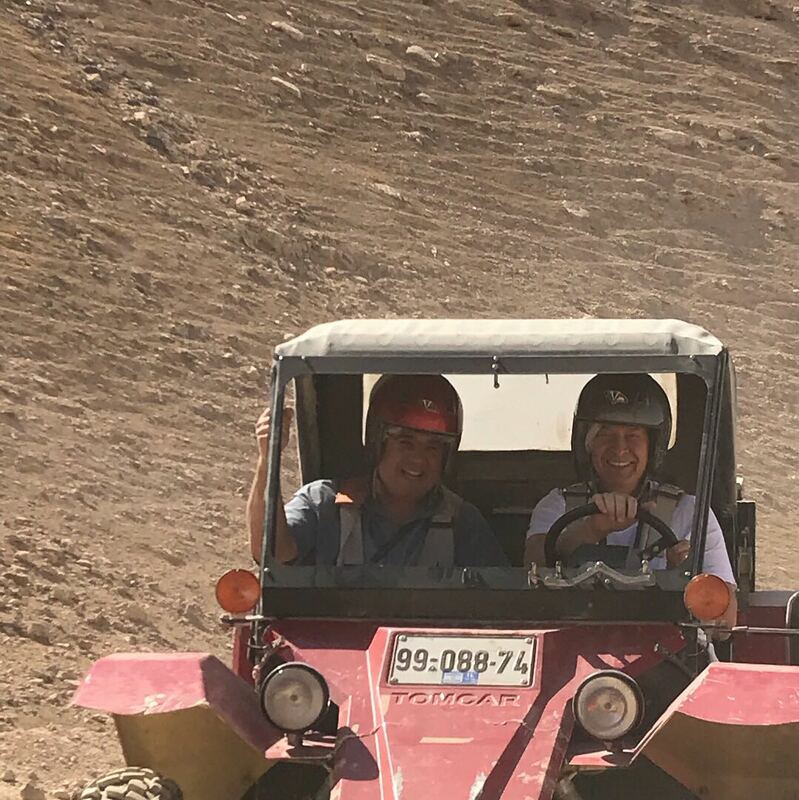 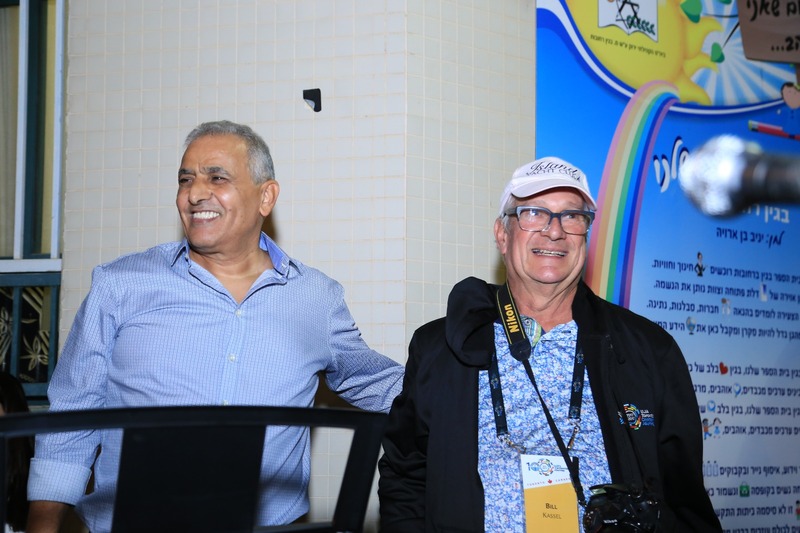 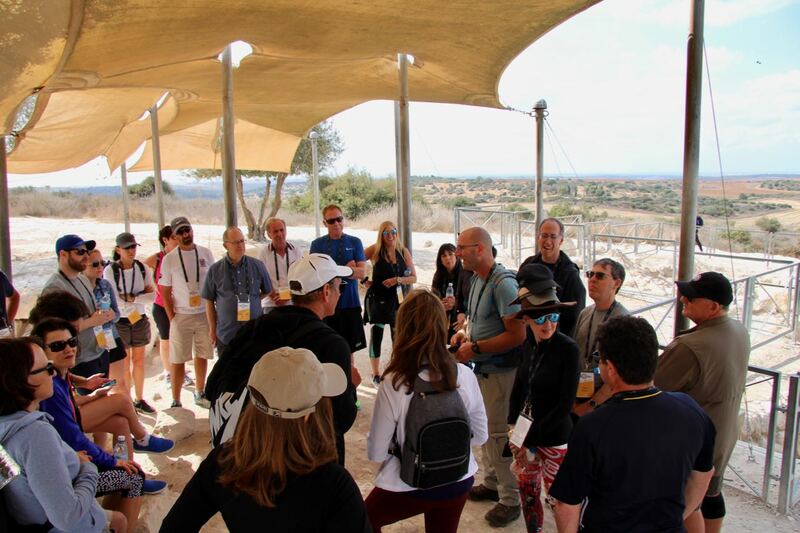 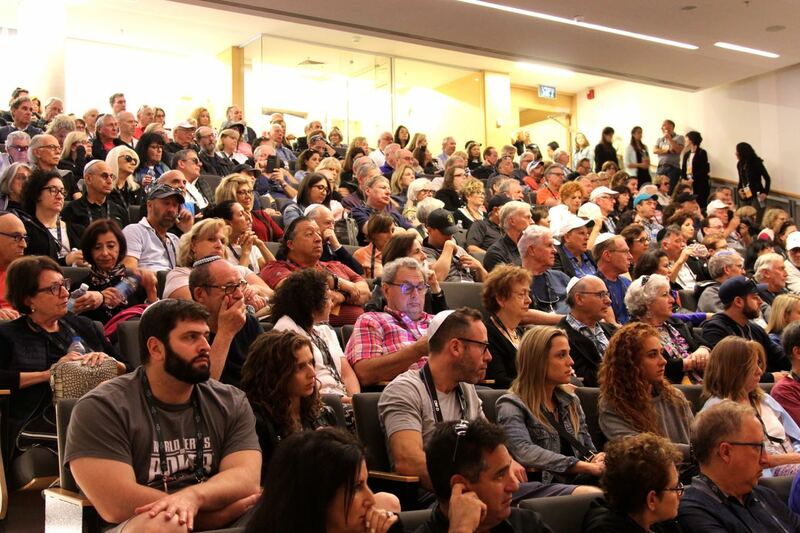 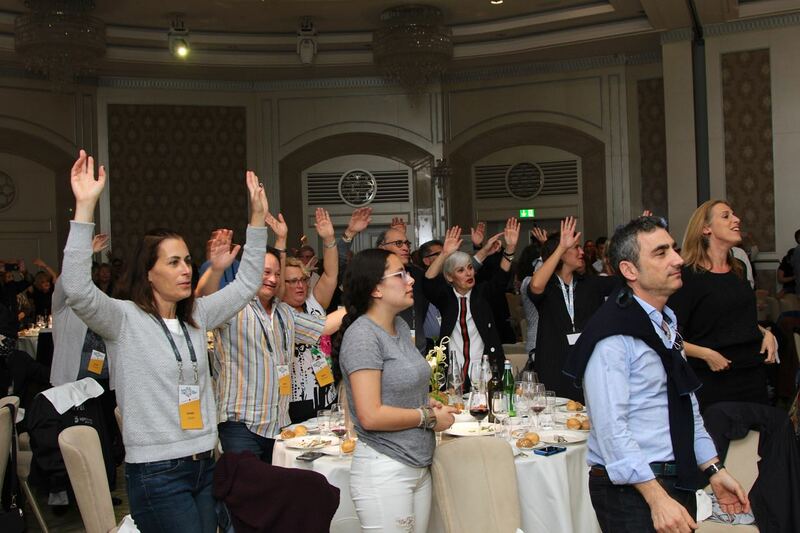 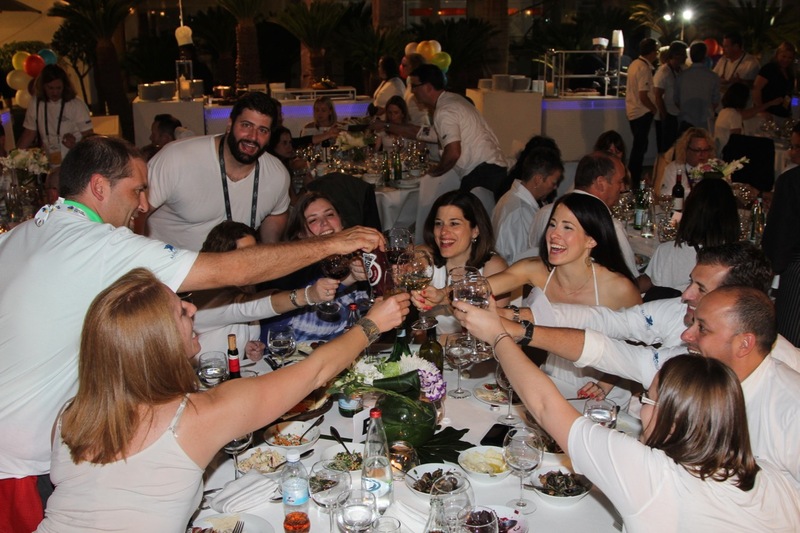 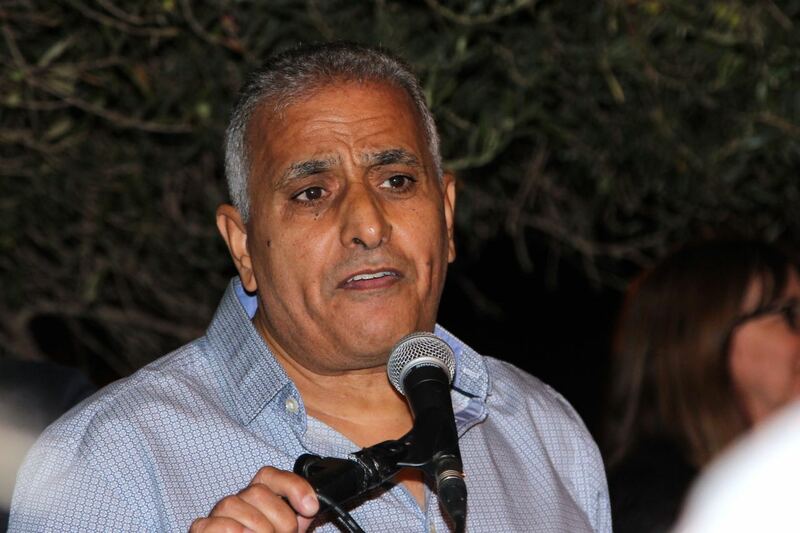 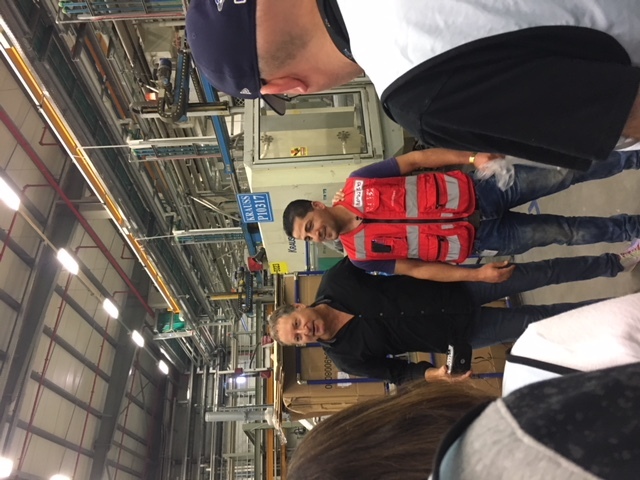 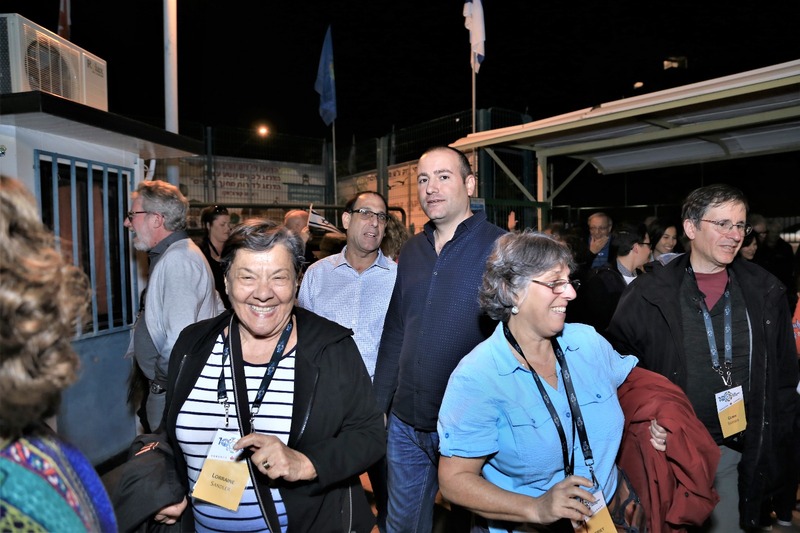 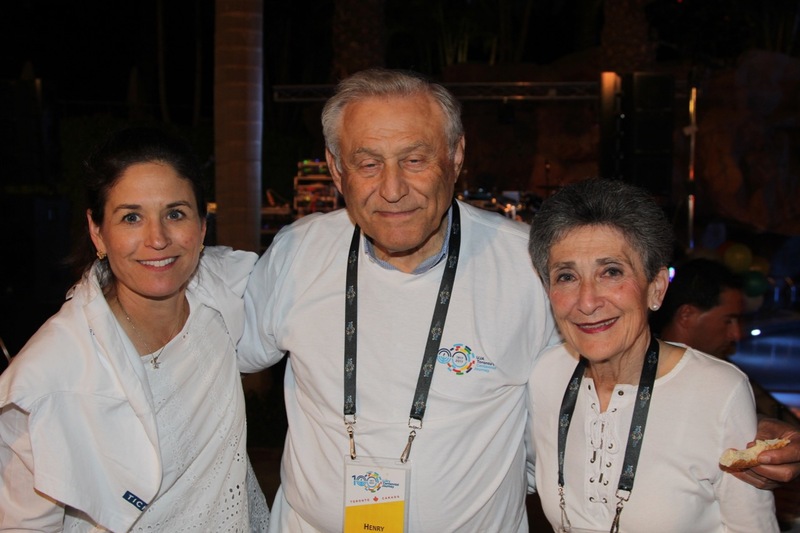 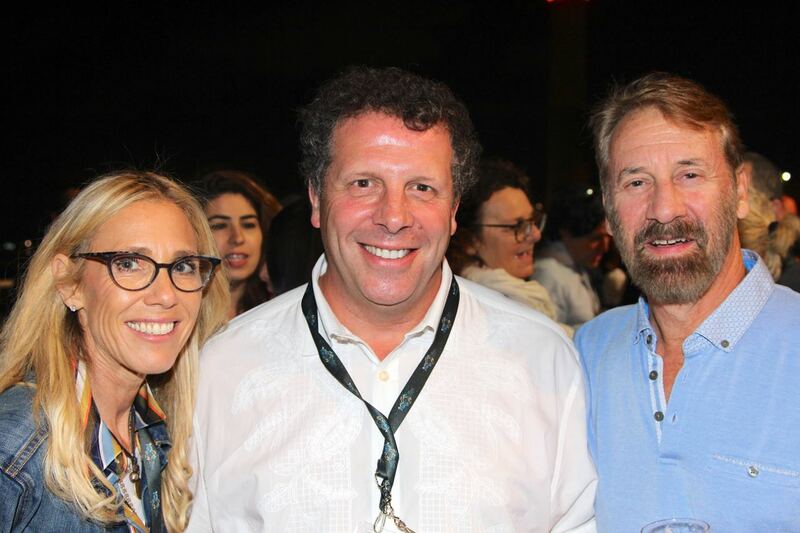 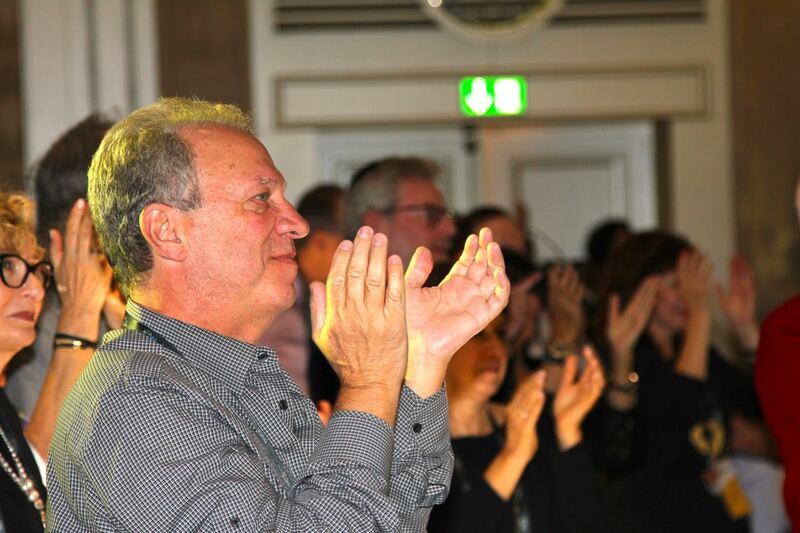 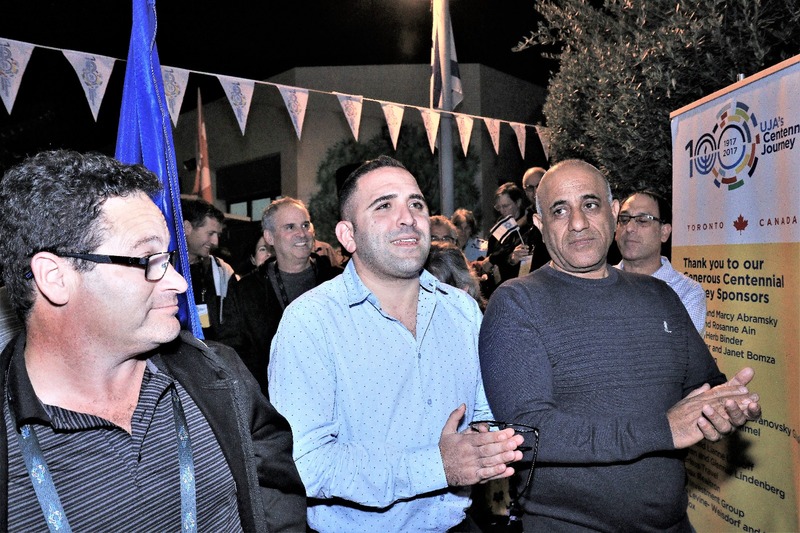 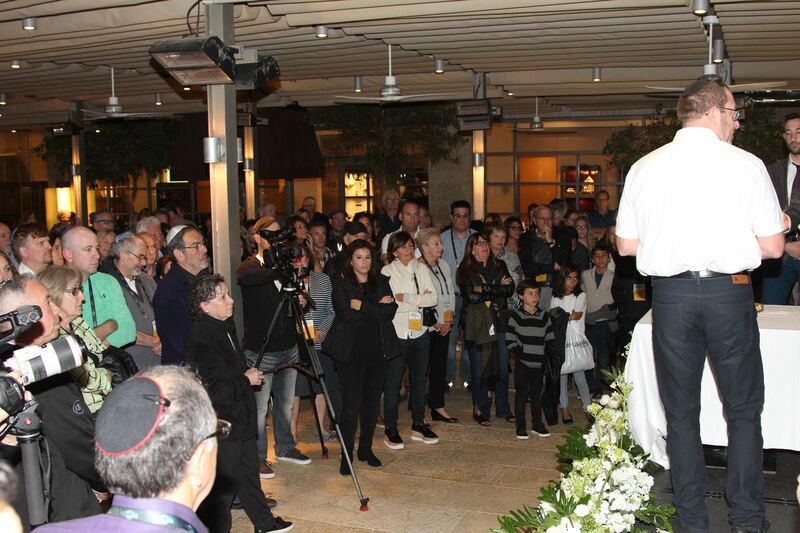 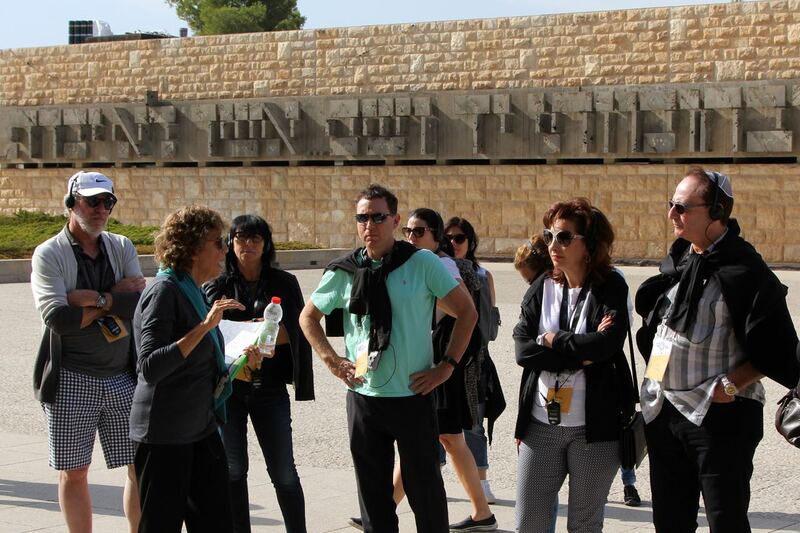 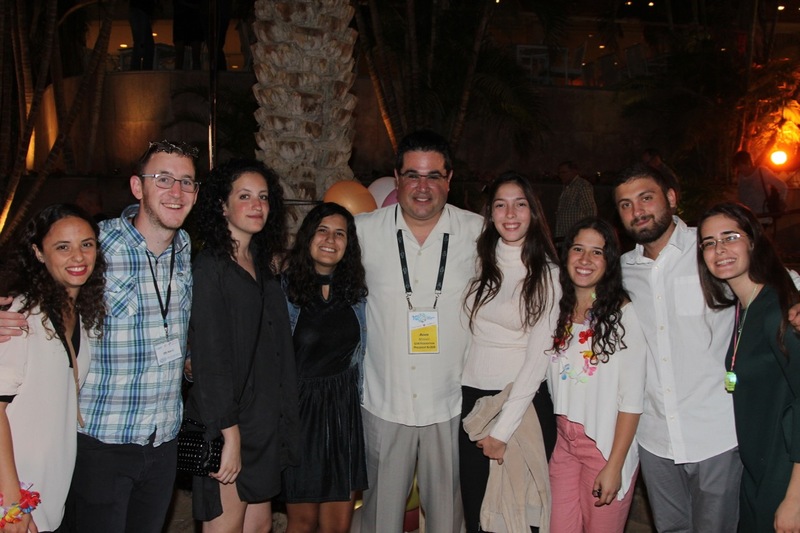 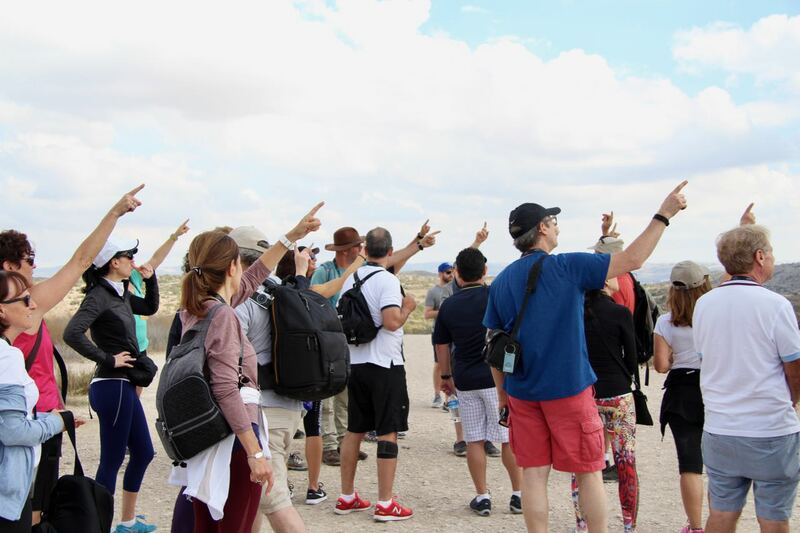 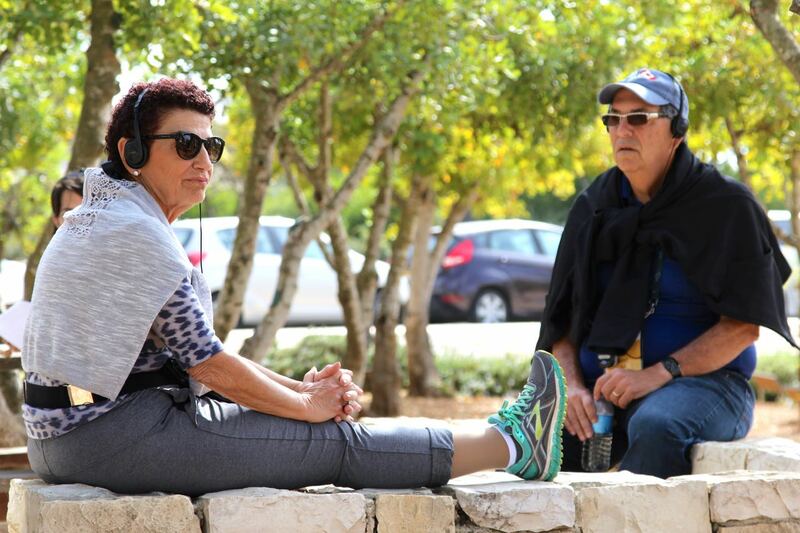 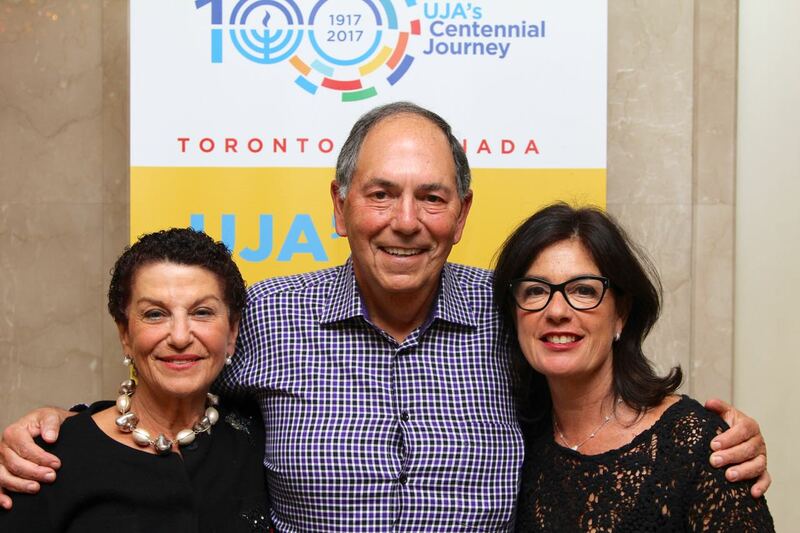 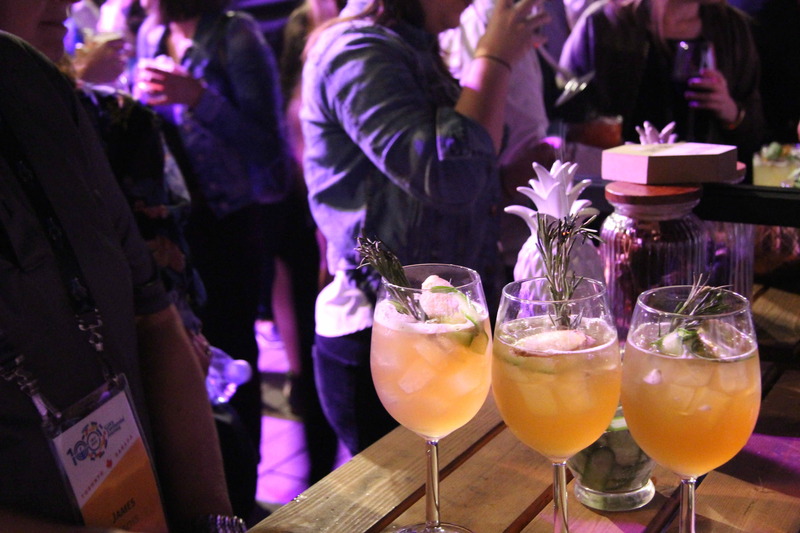 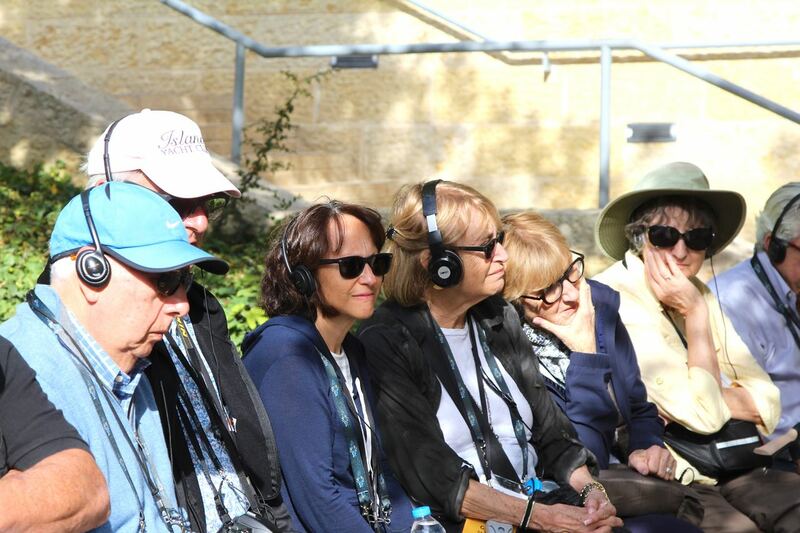 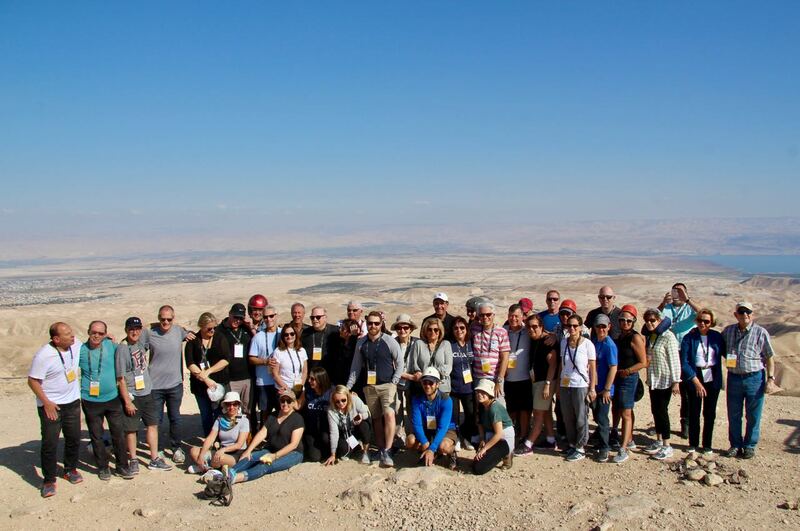 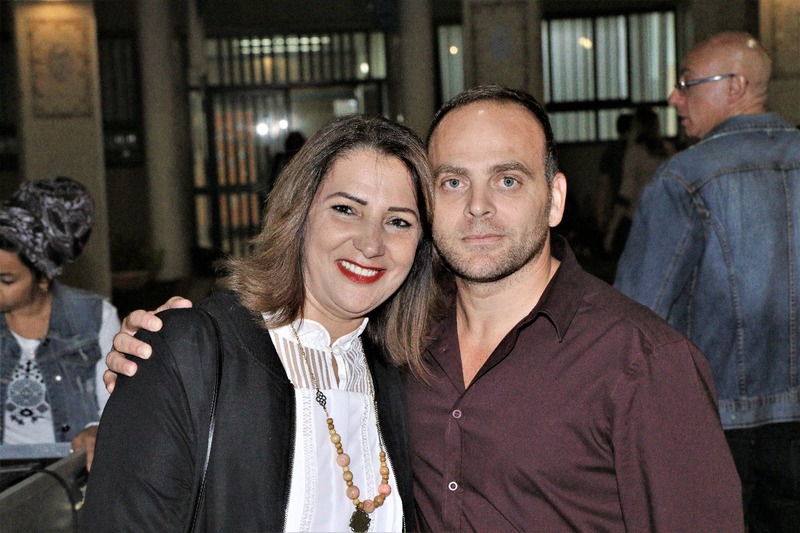 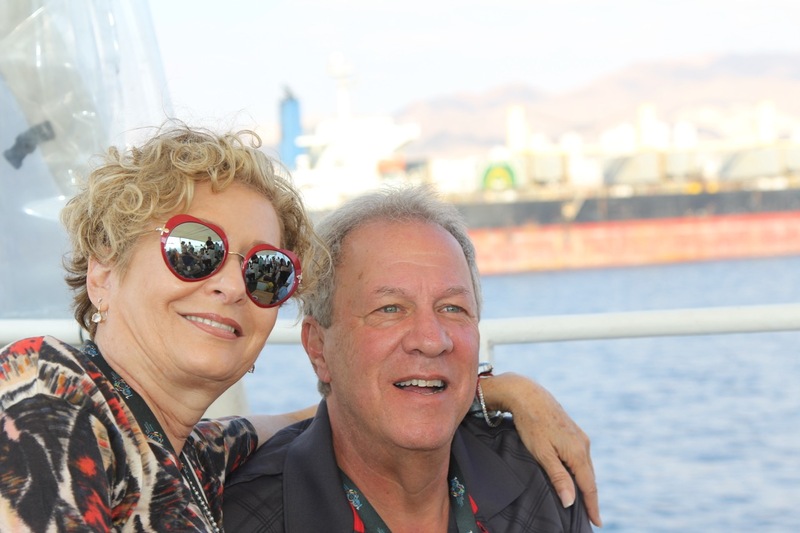 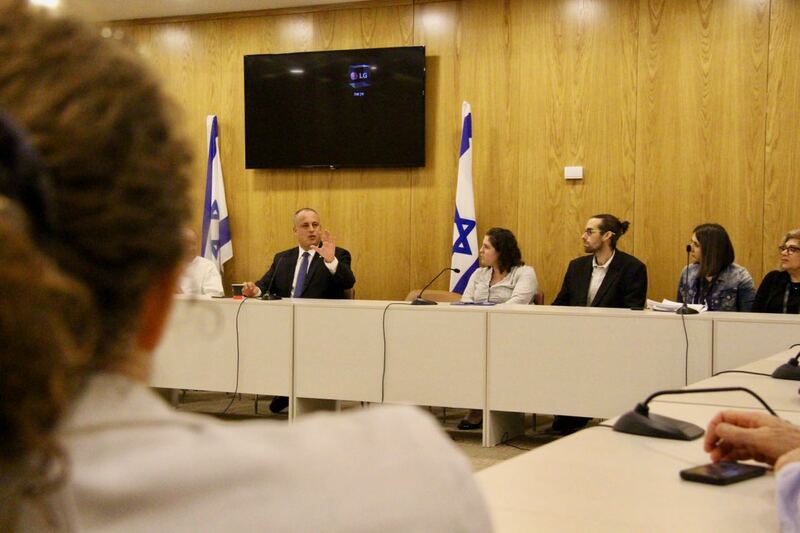 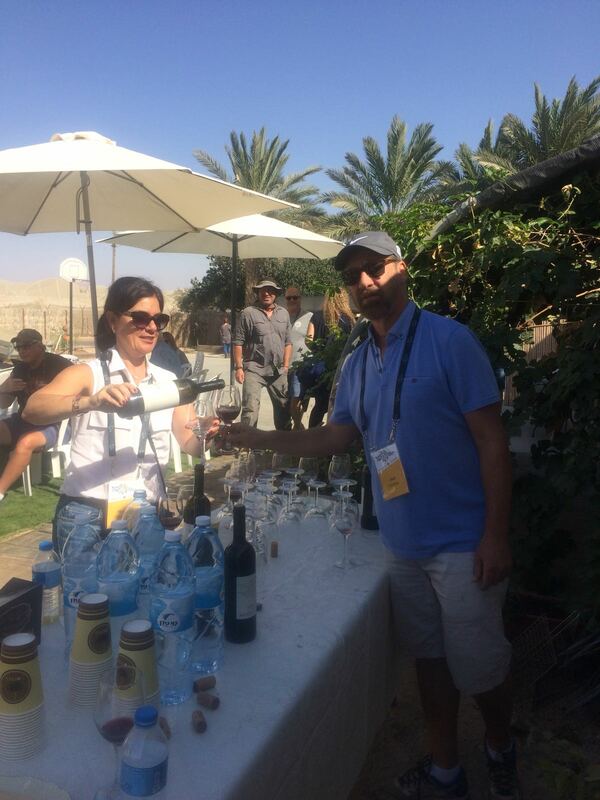 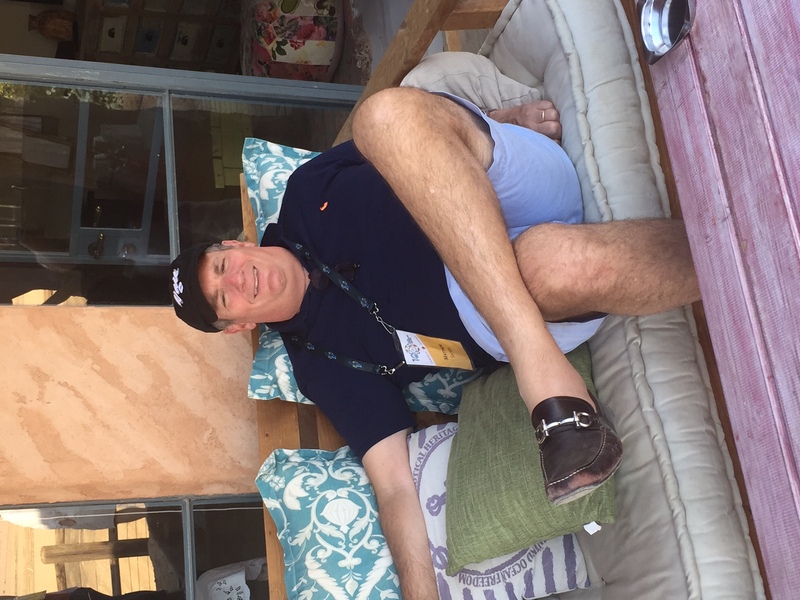 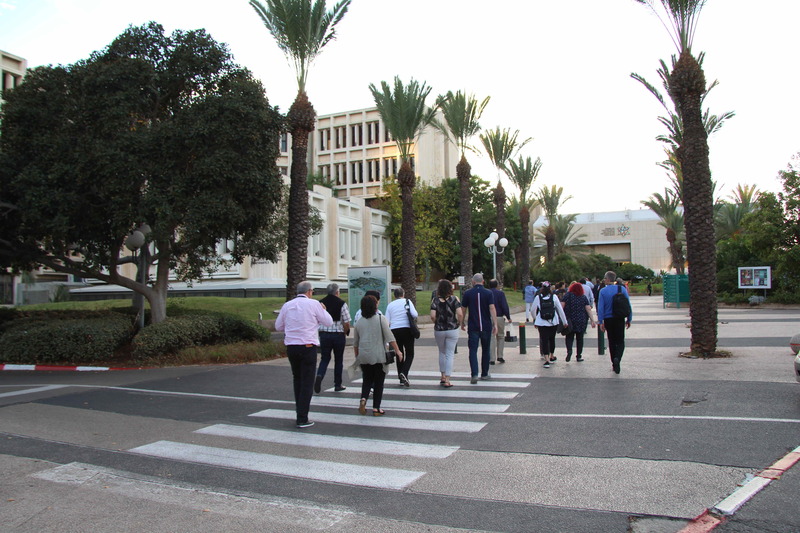 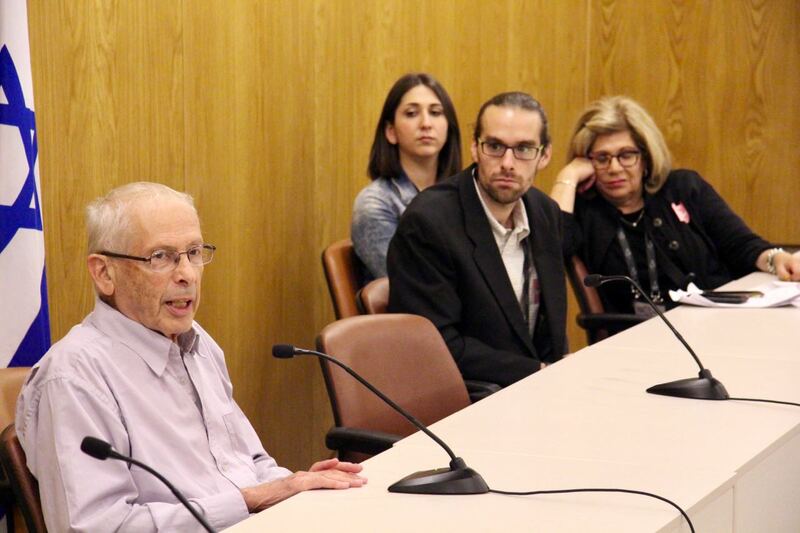 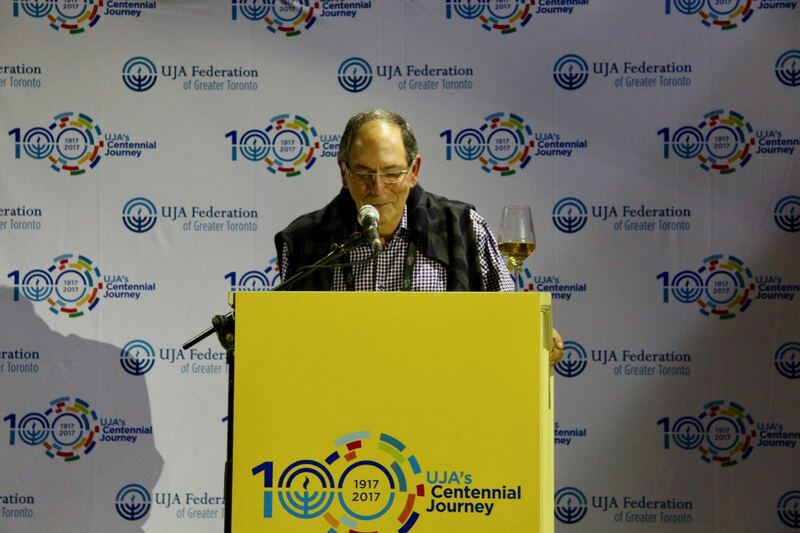 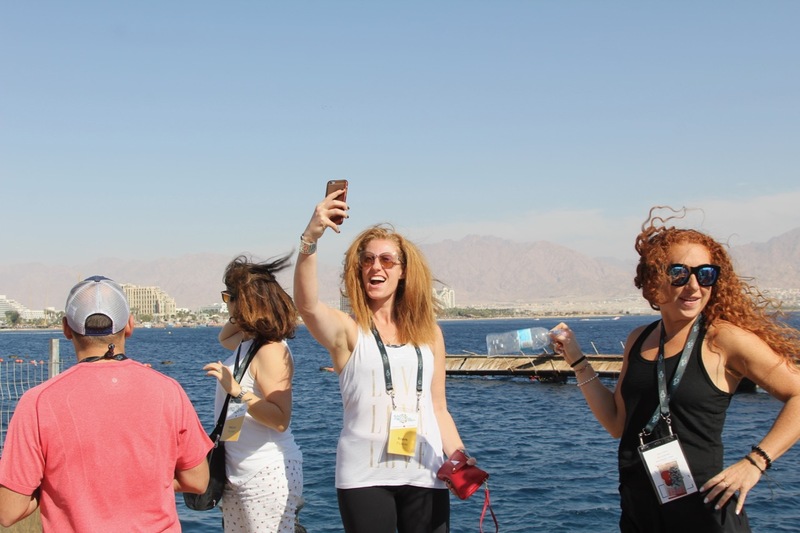 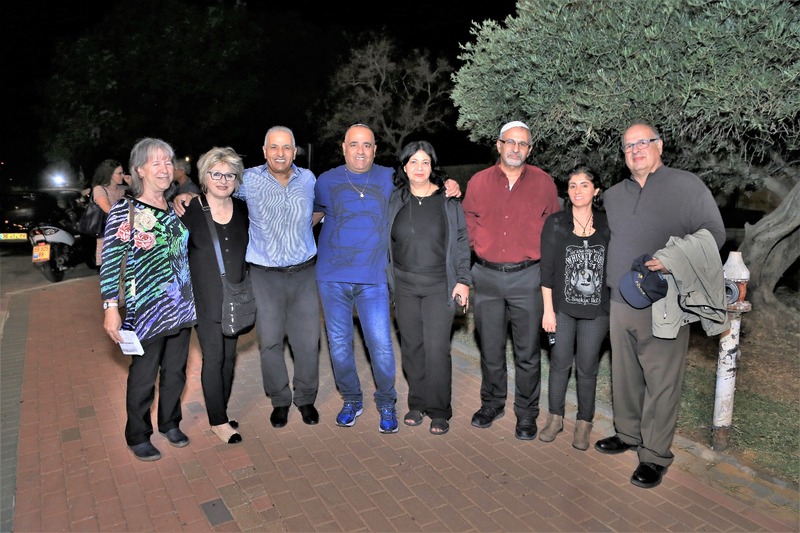 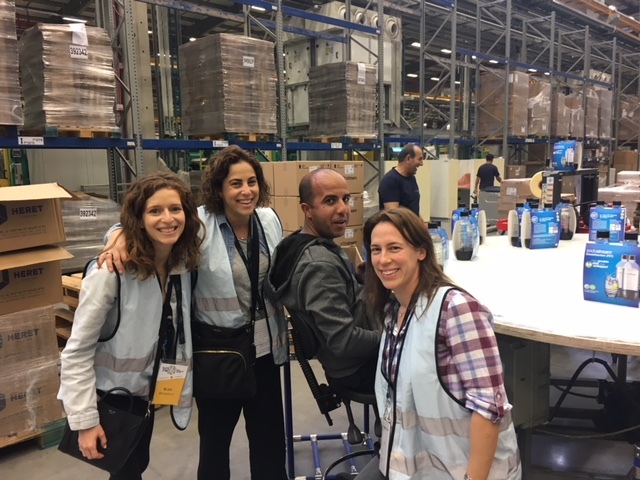 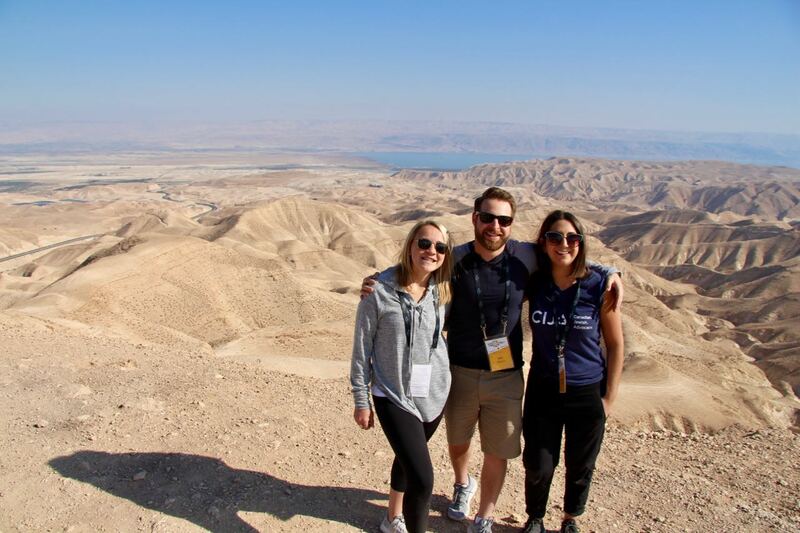 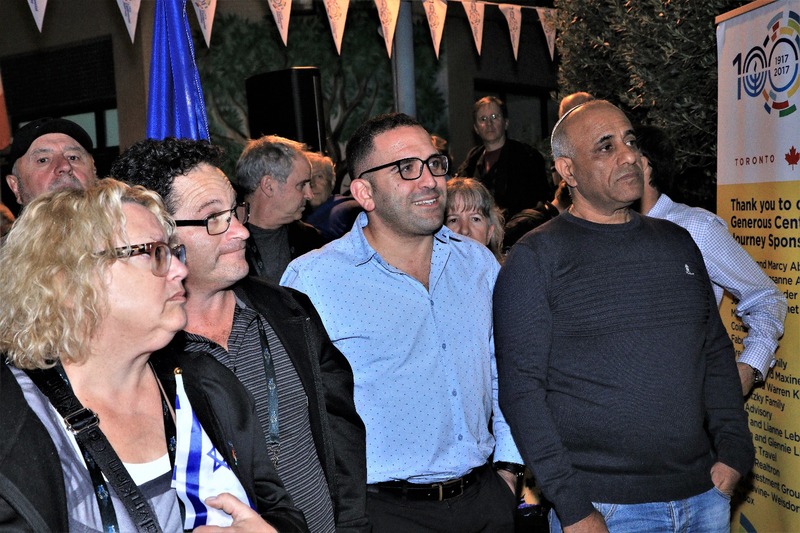 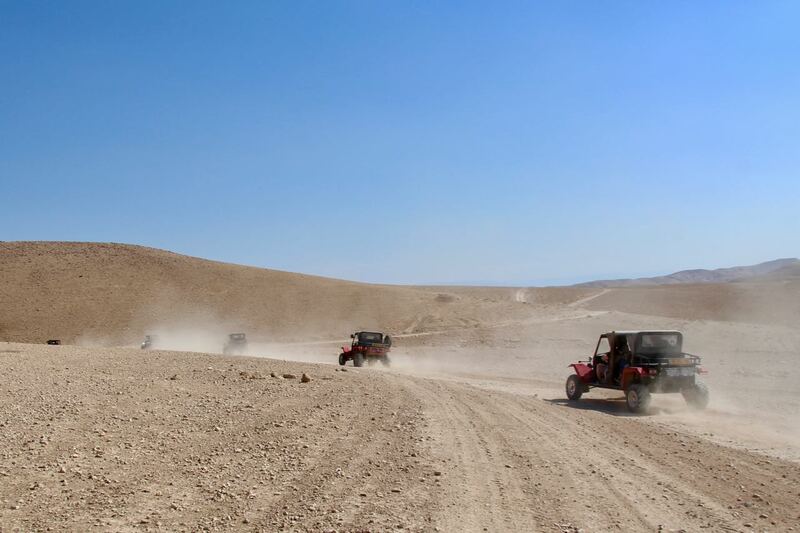 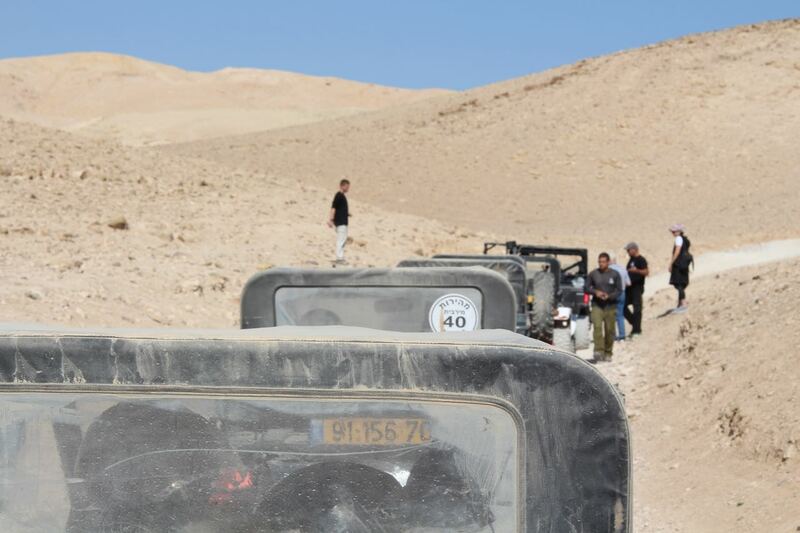 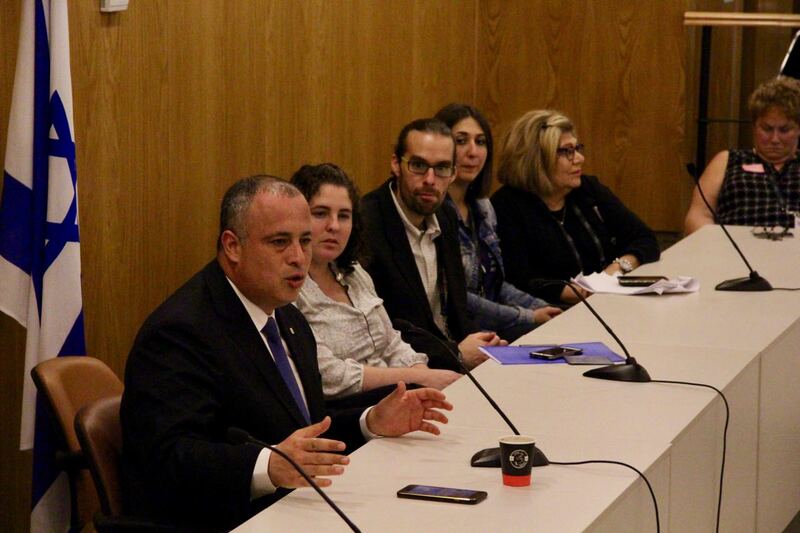 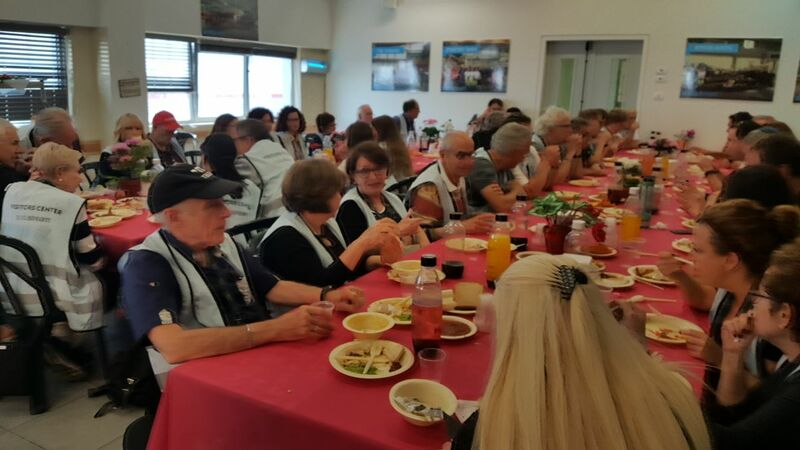 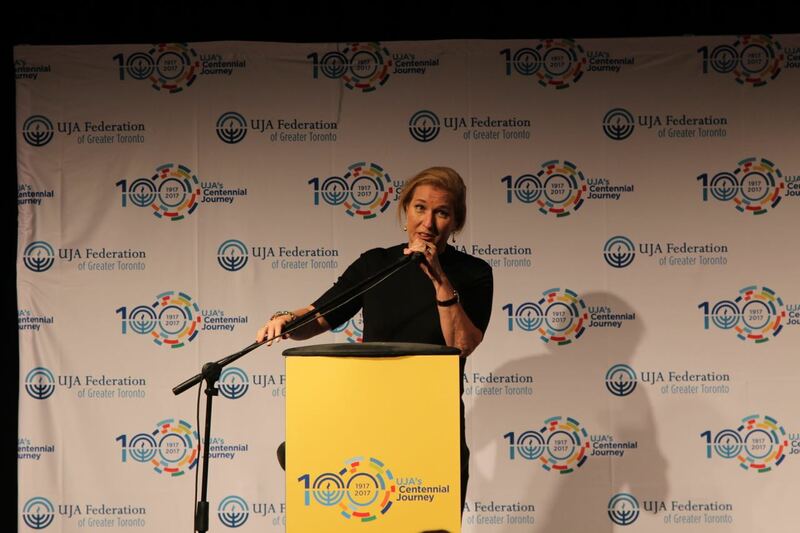 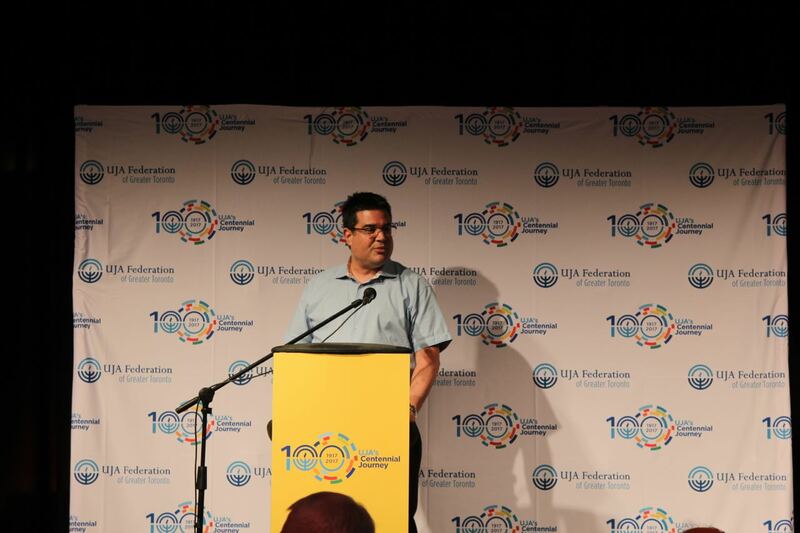 This journey has opened eyes and warmed hearts as participants witnessed firsthand UJA Federation’s involvement, progression and transformation of both the people and the land of Israel. 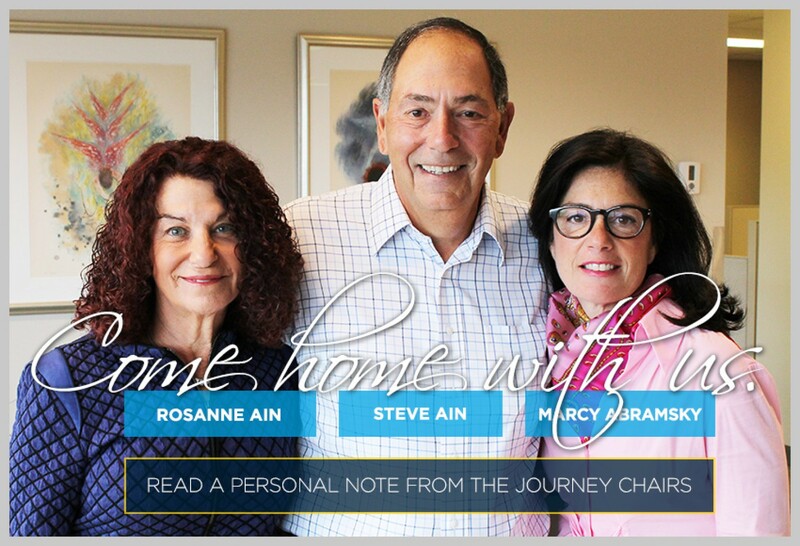 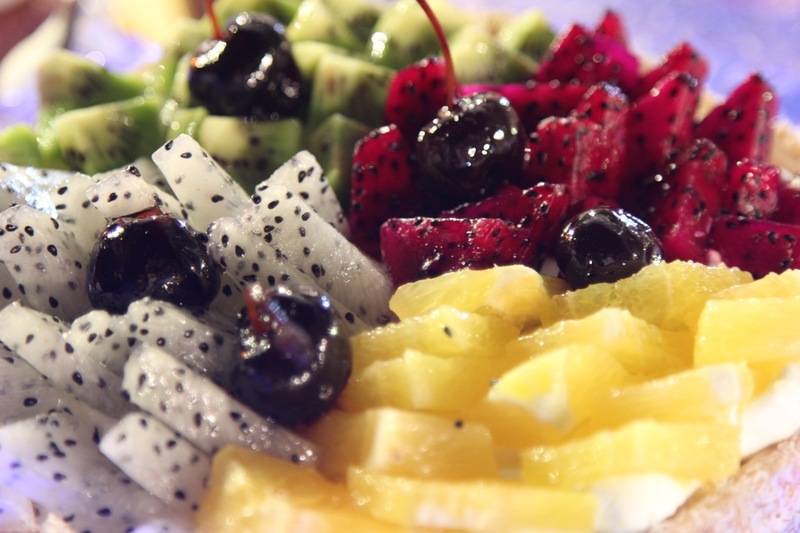 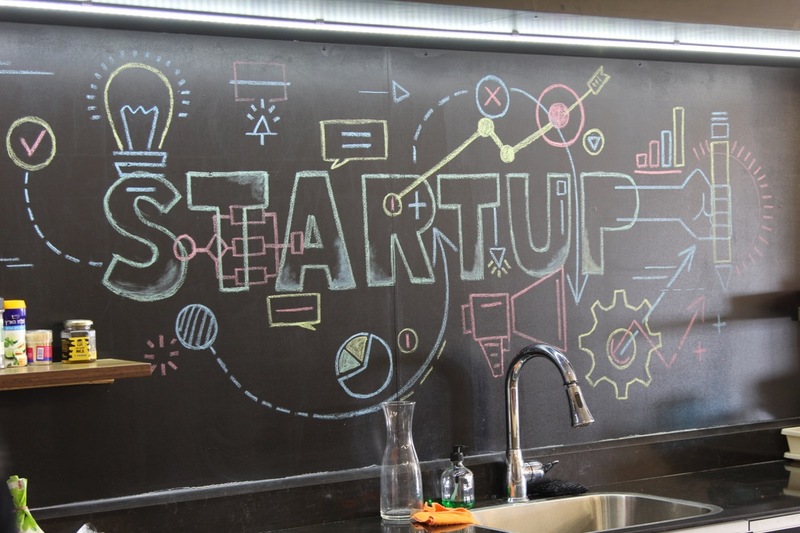 Sign up to learn more about this amazing journey.